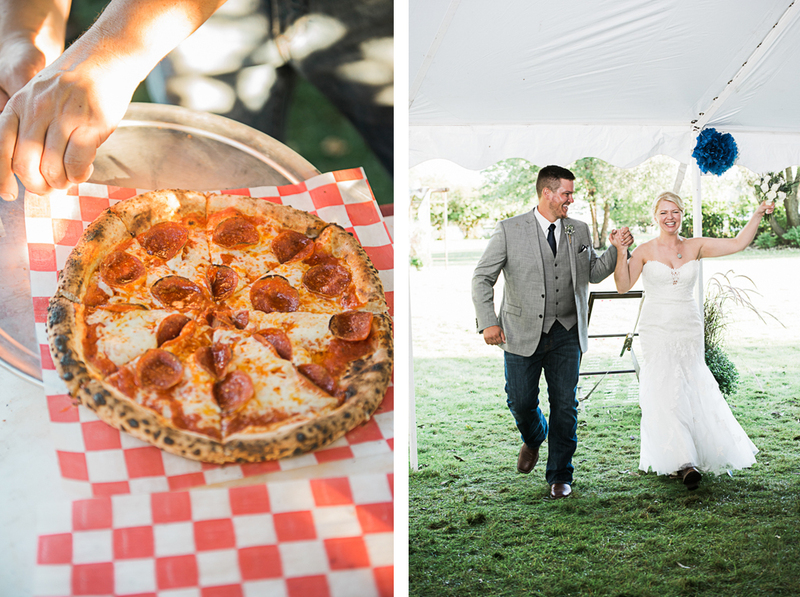 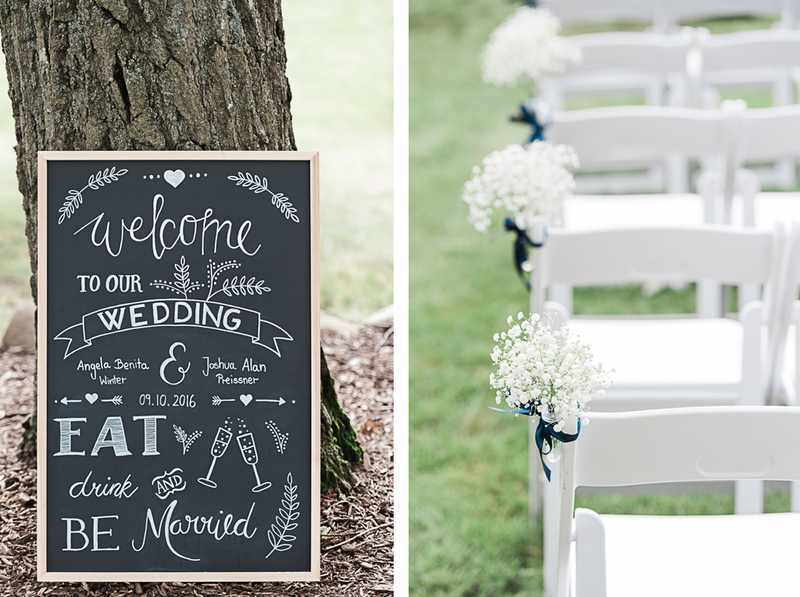 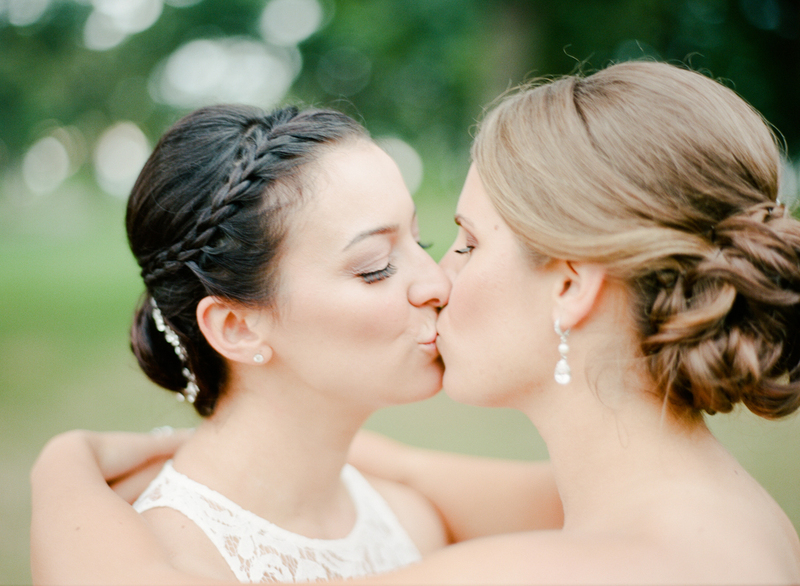 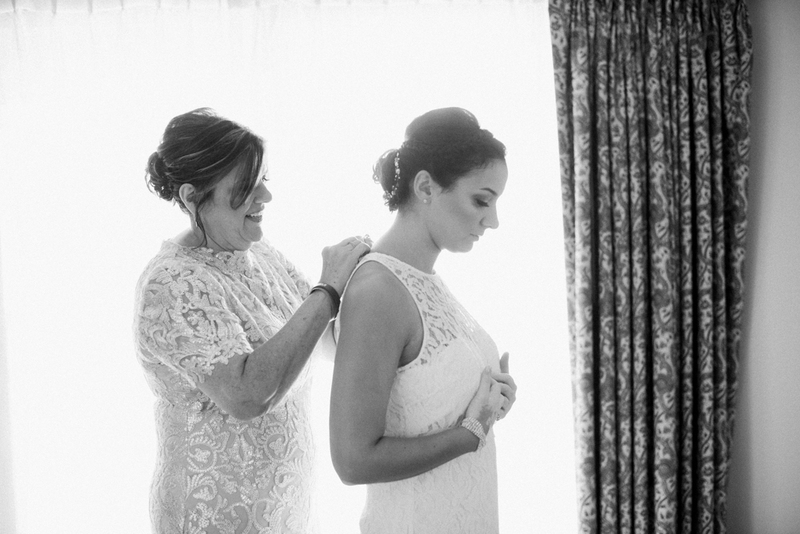 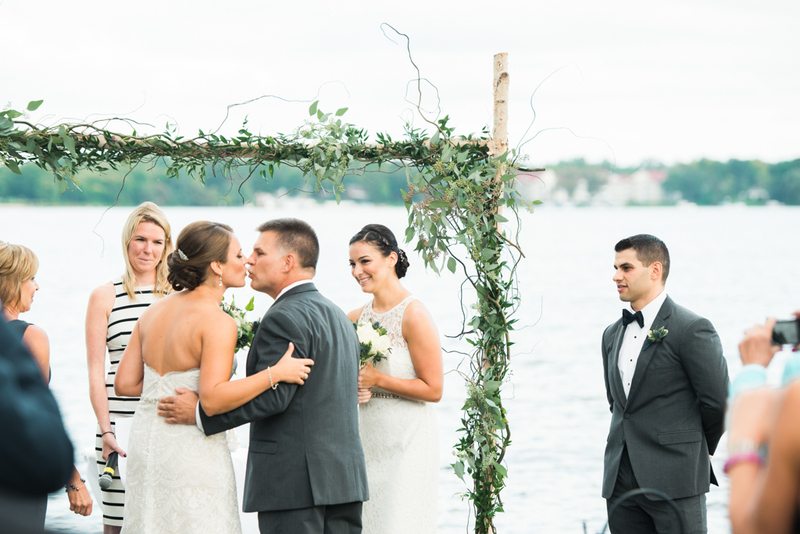 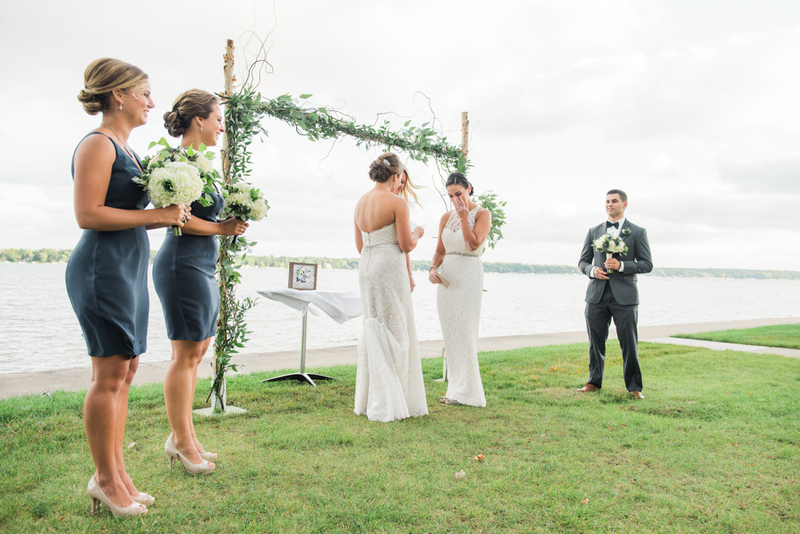 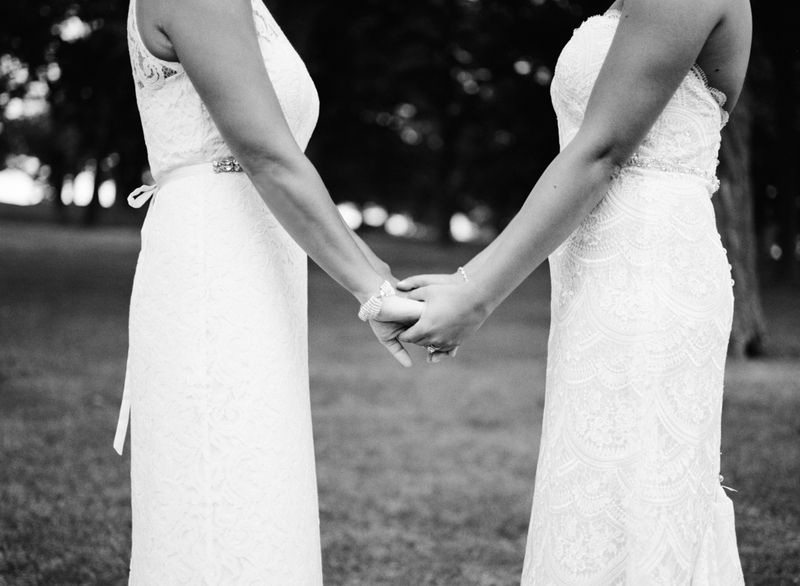 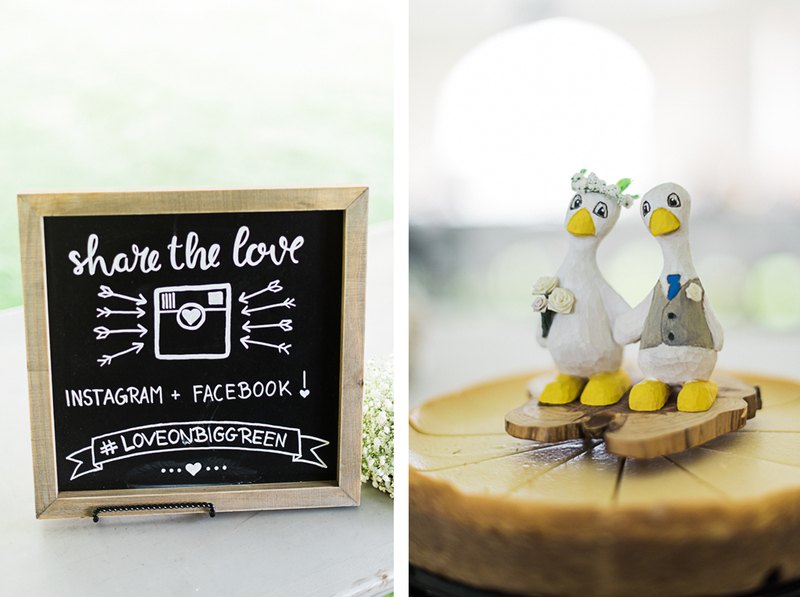 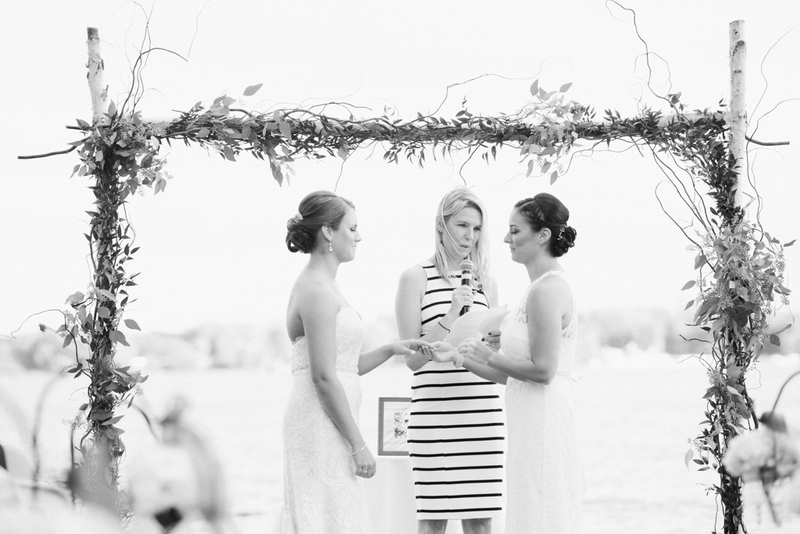 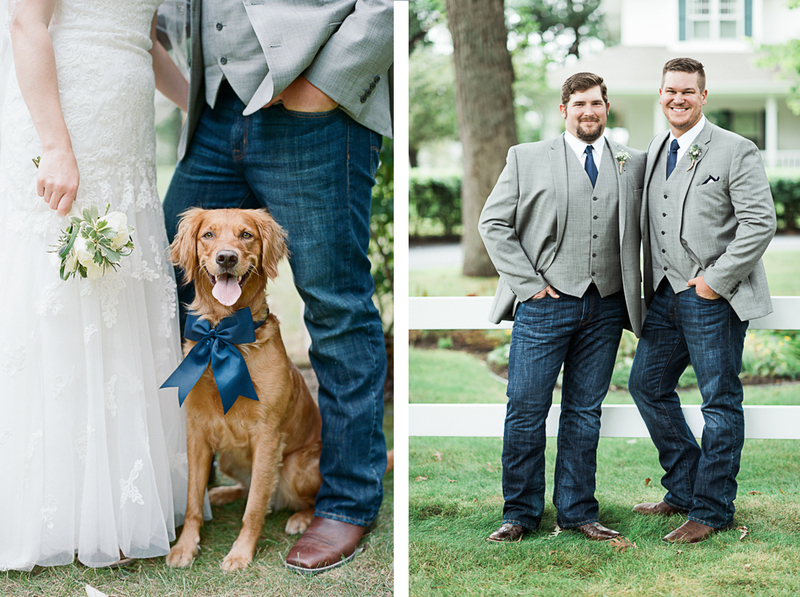 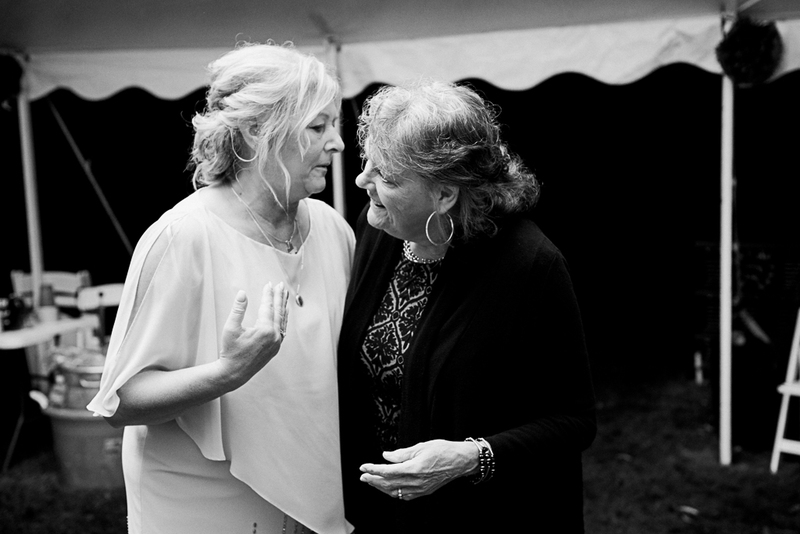 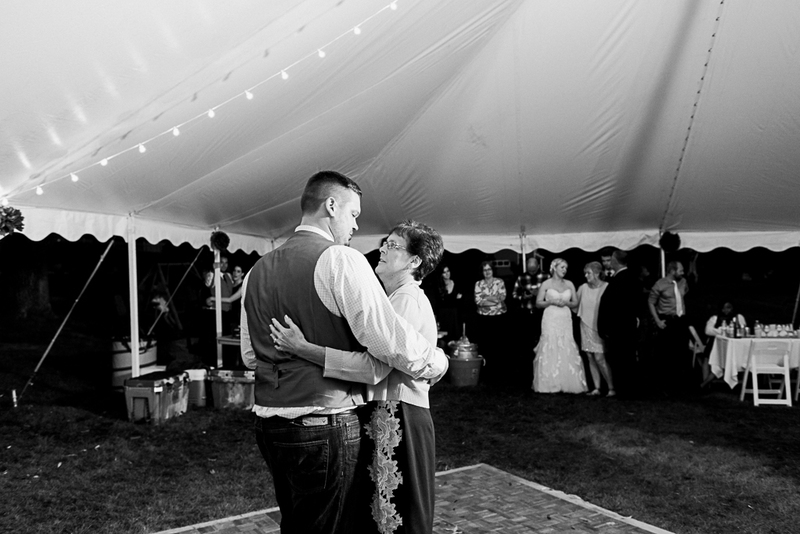 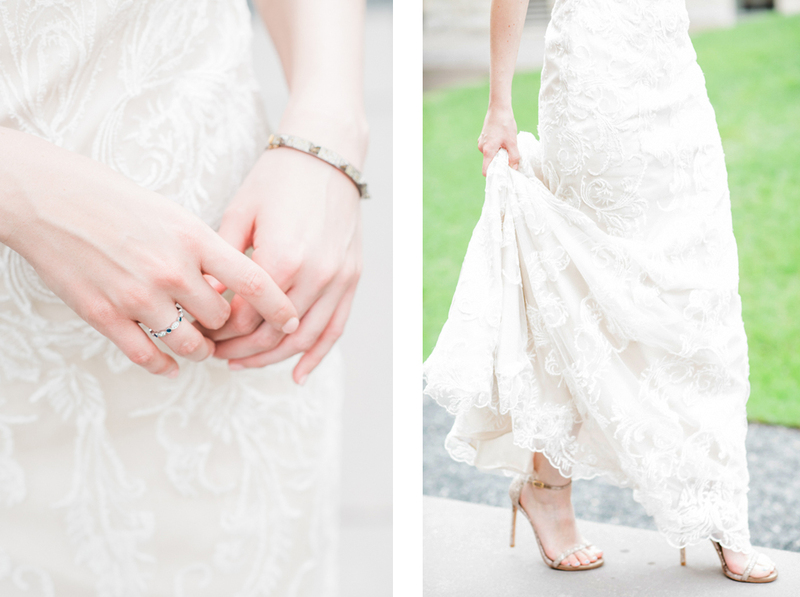 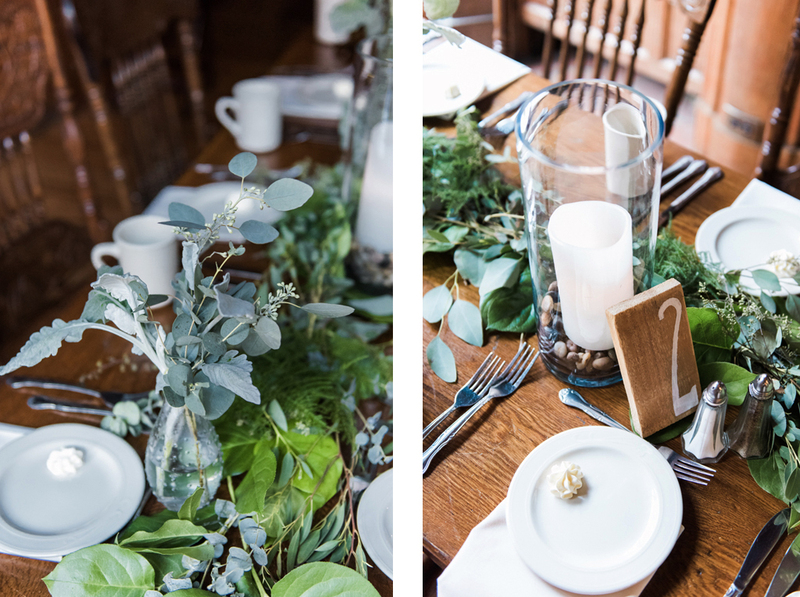 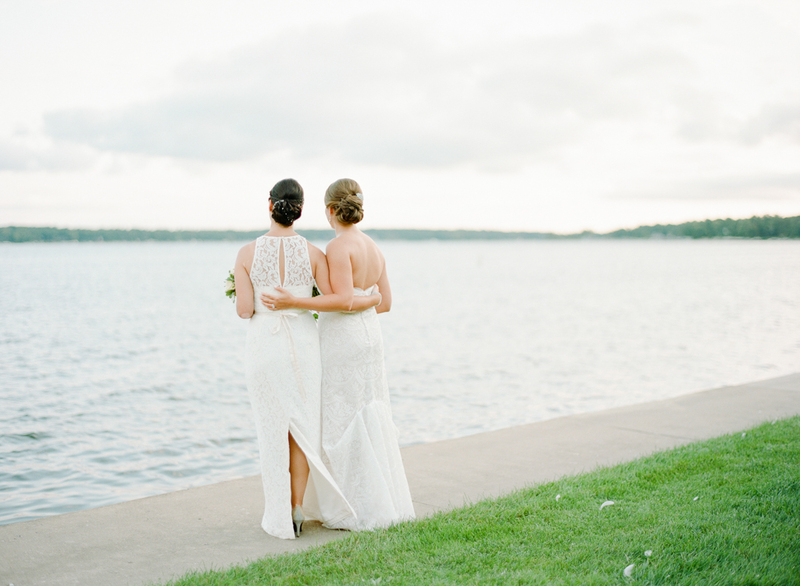 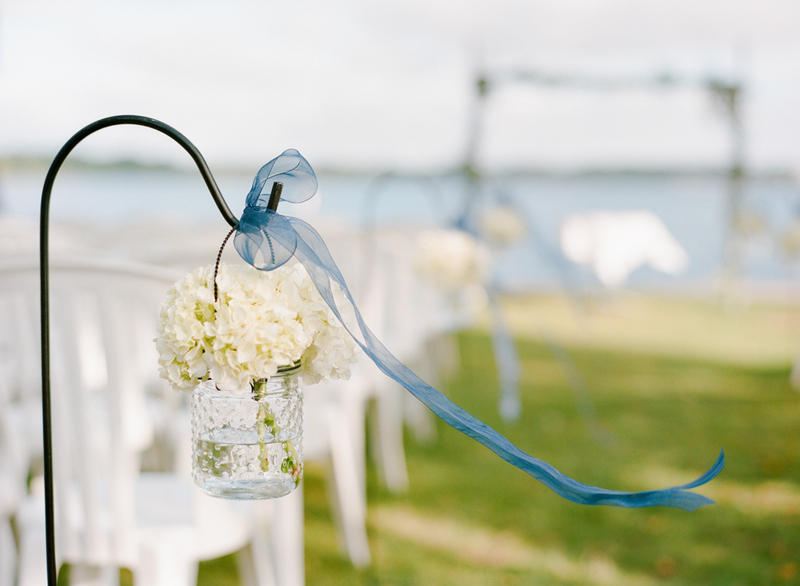 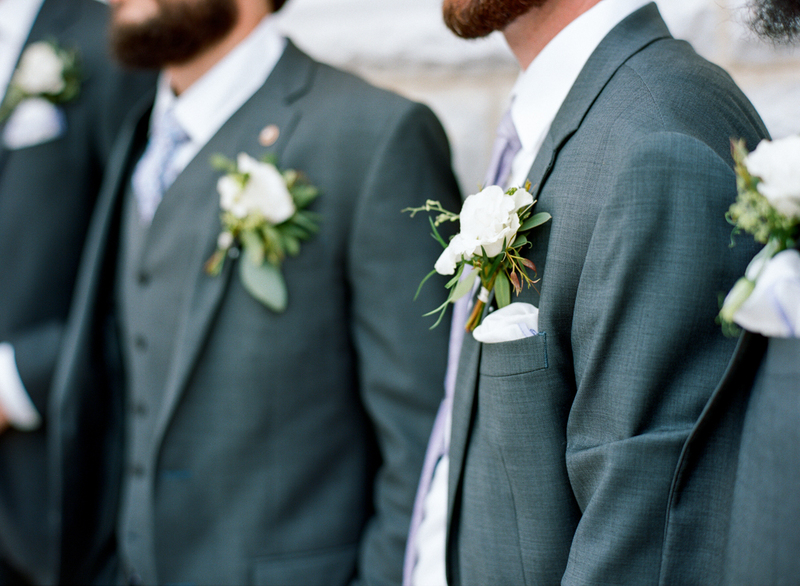 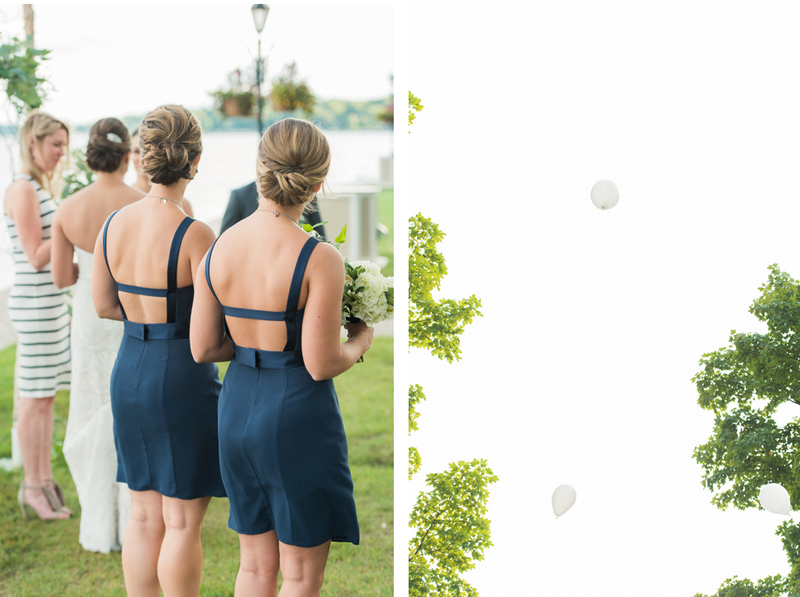 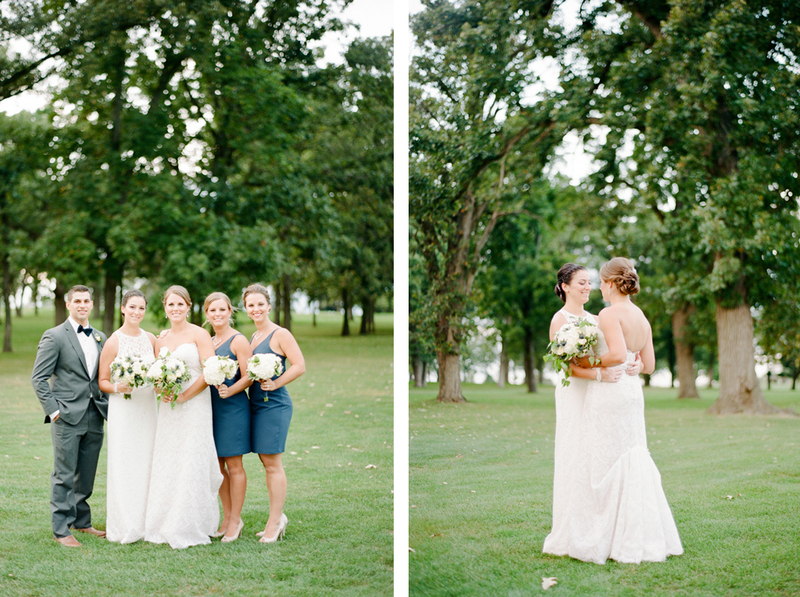 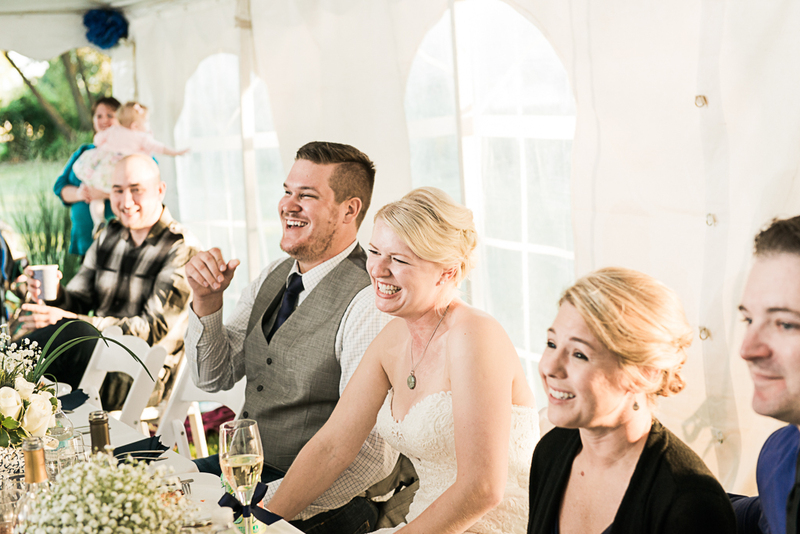 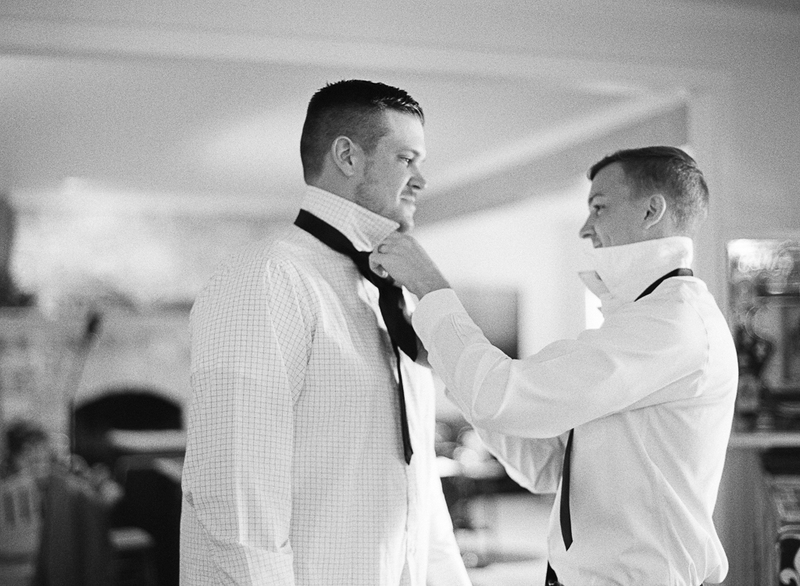 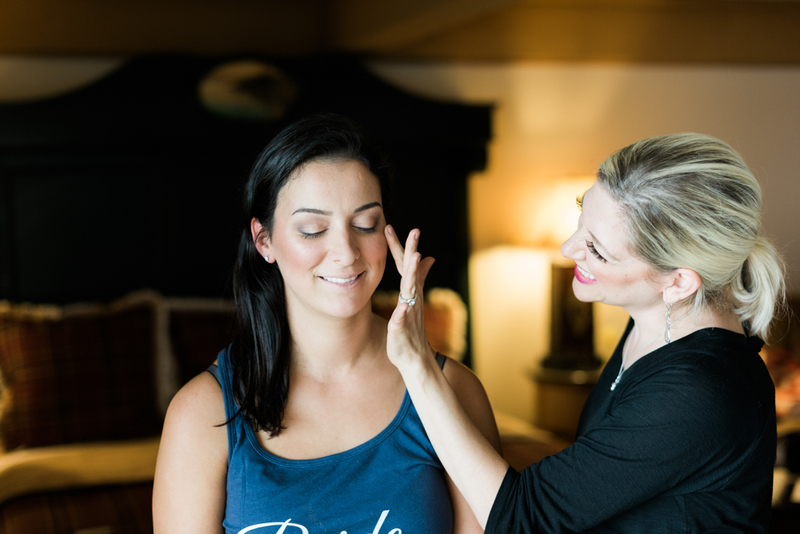 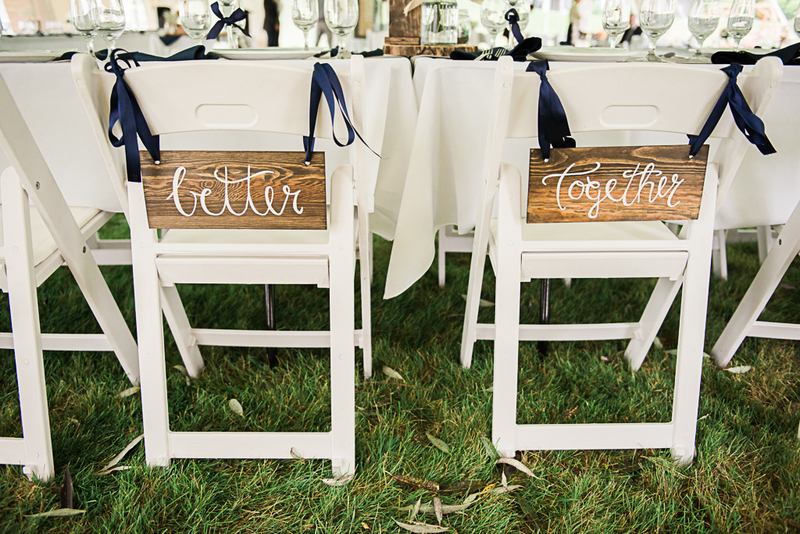 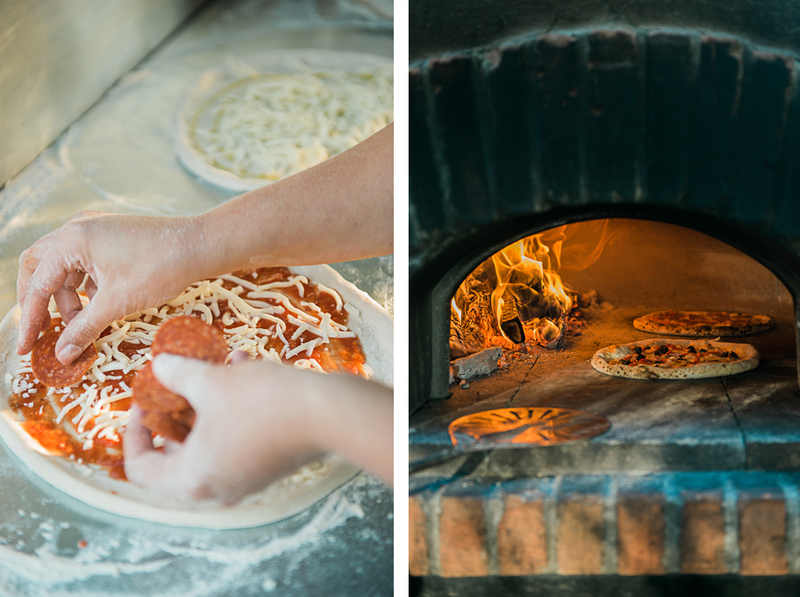 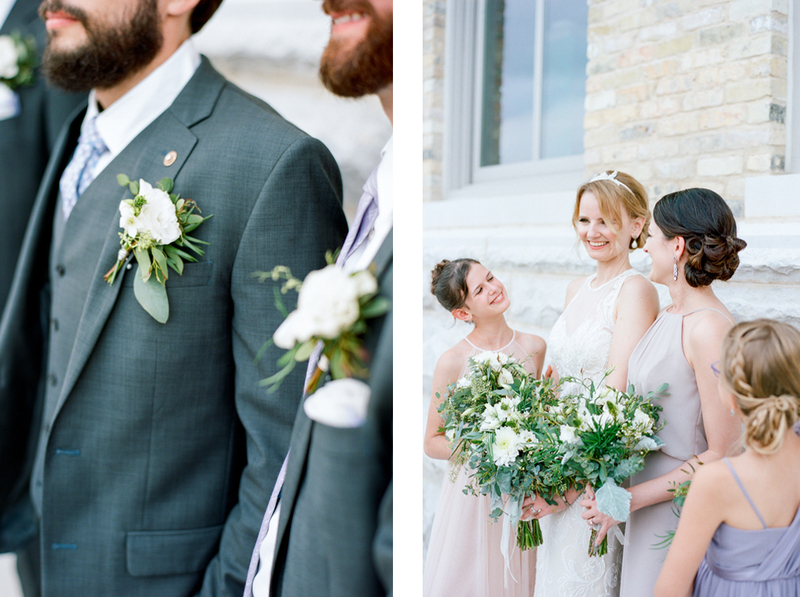 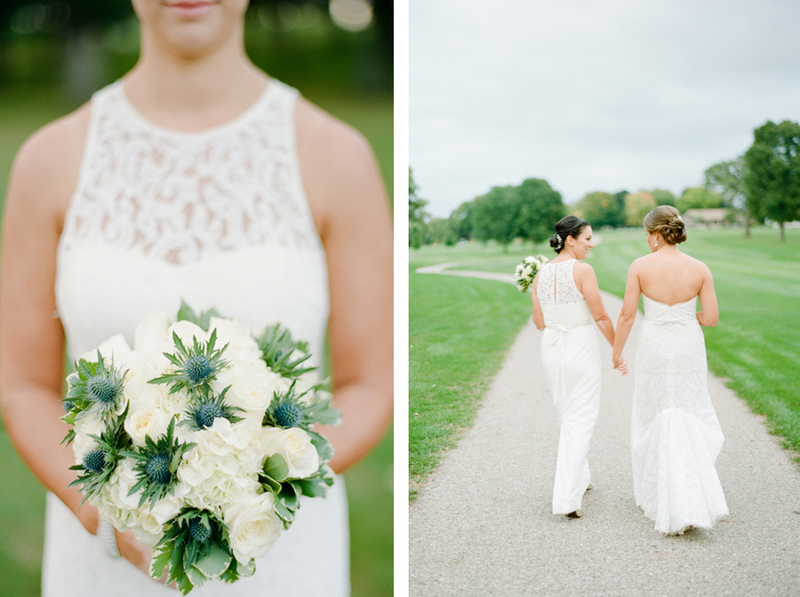 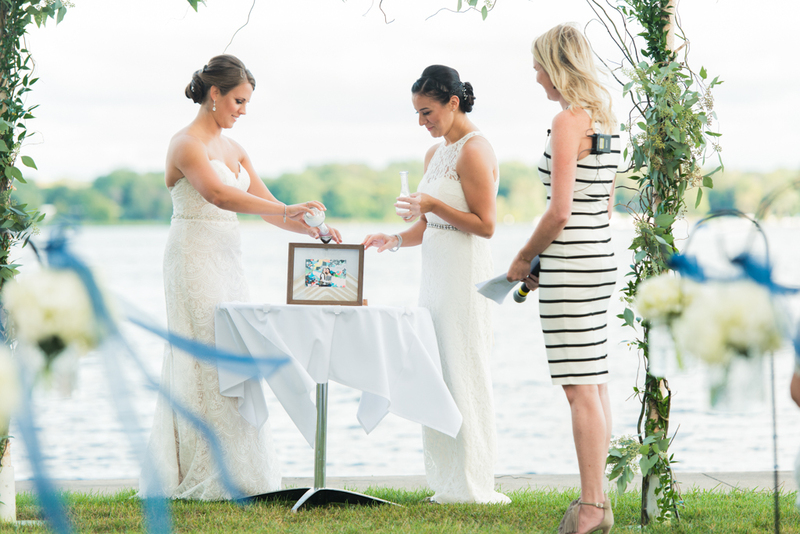 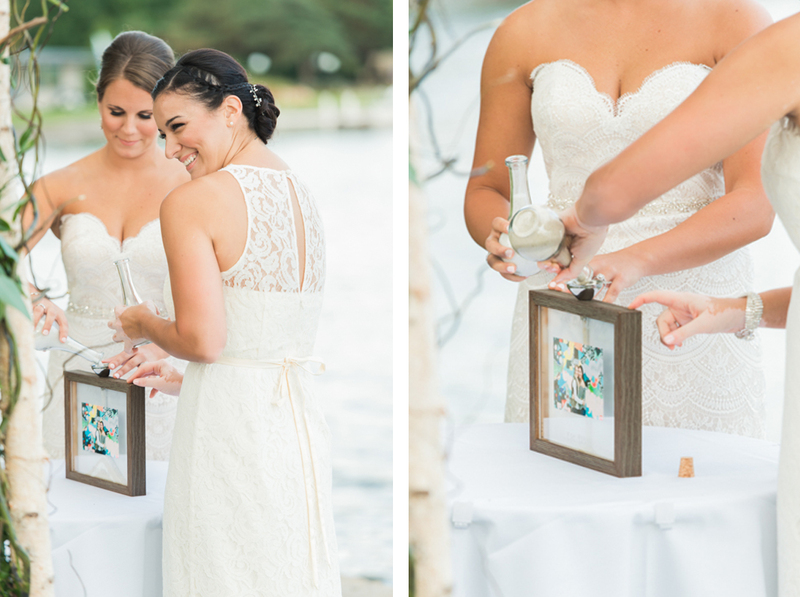 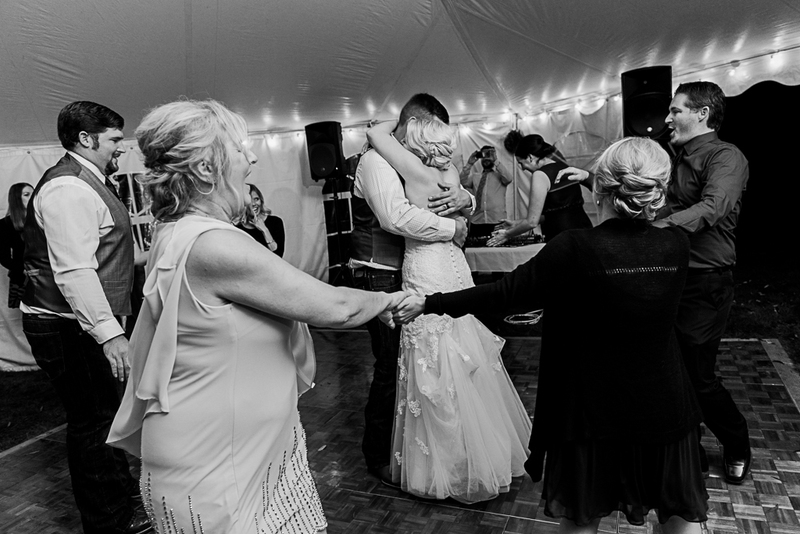 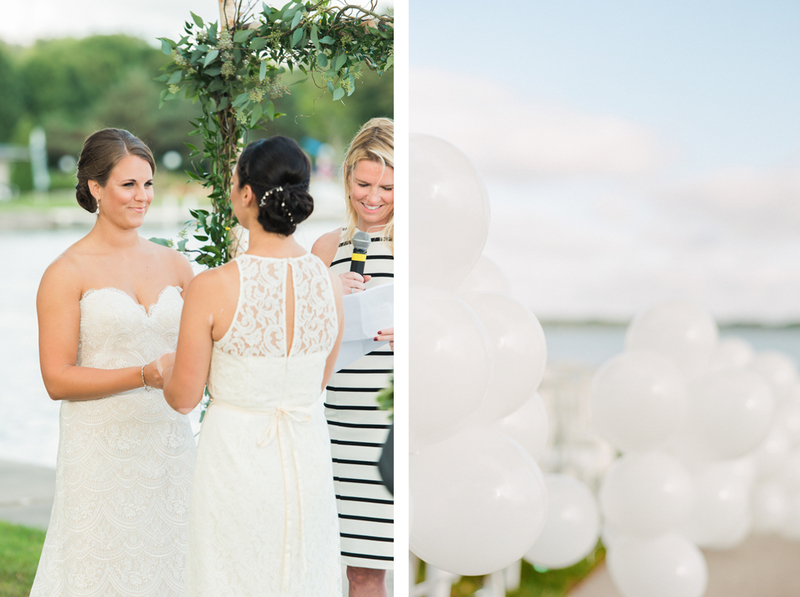 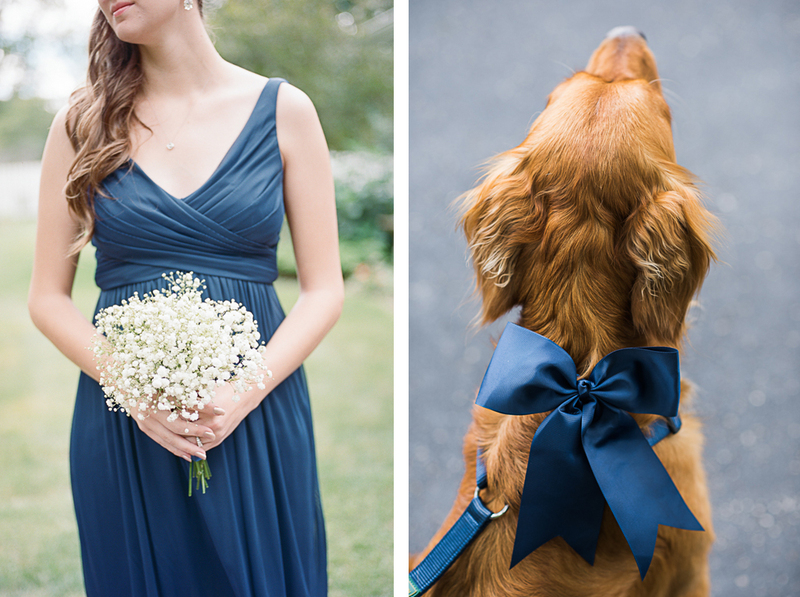 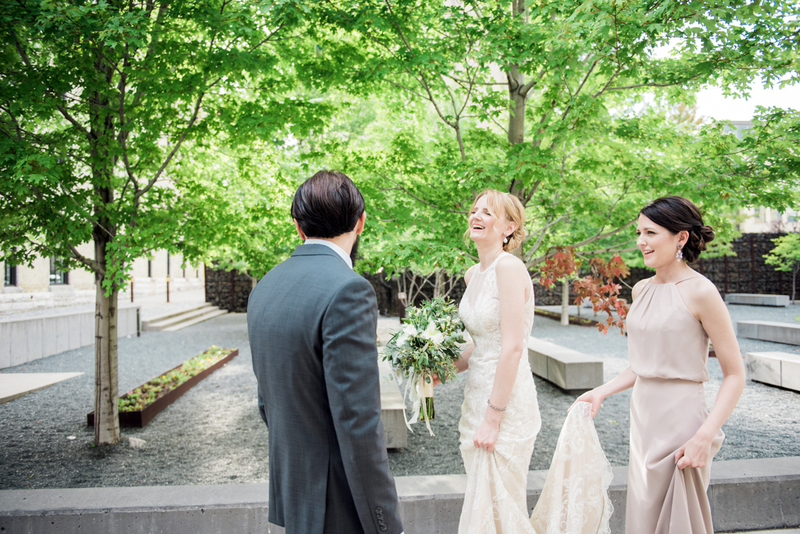 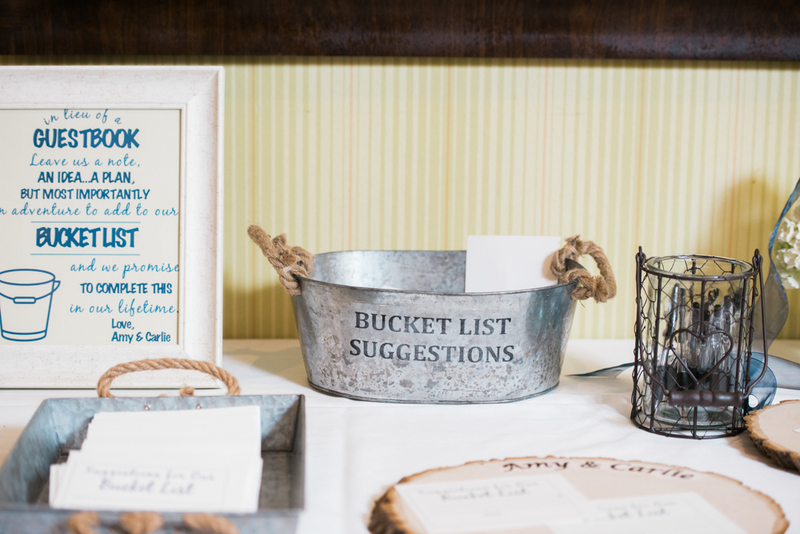 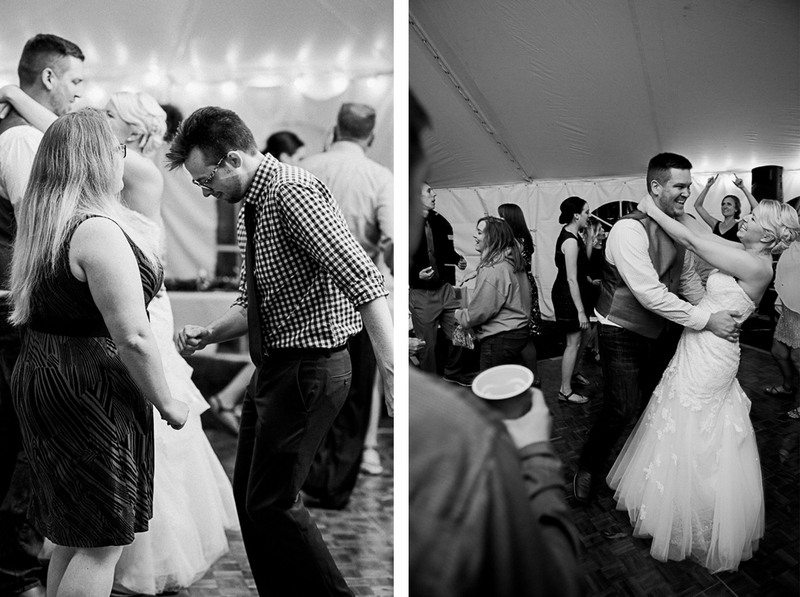 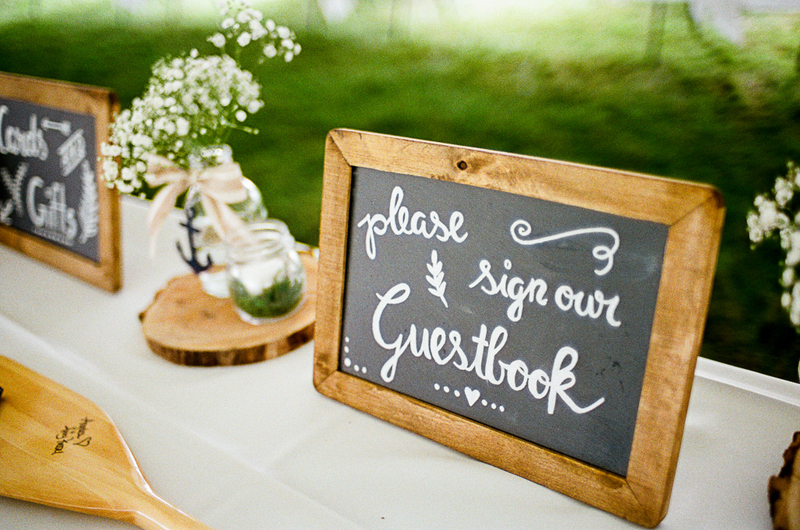 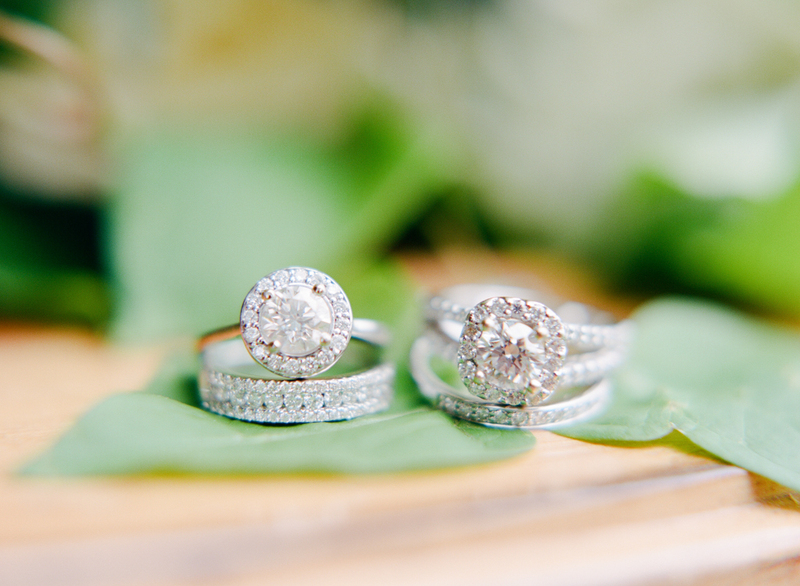 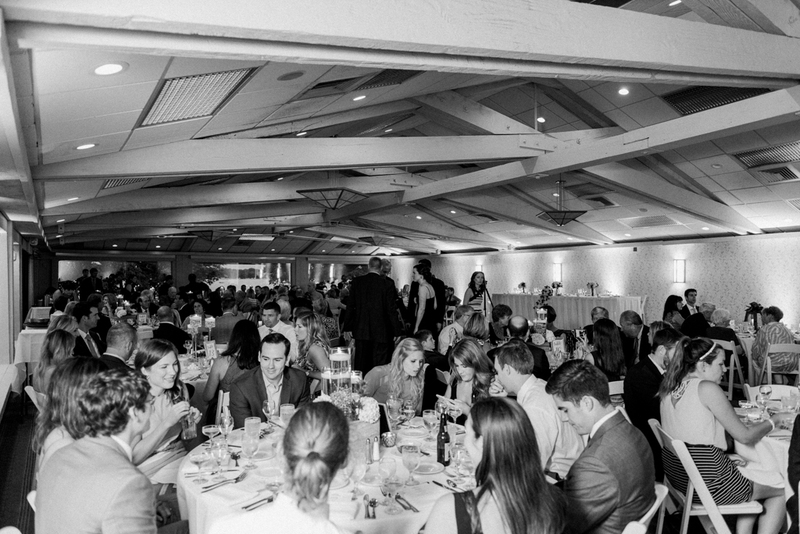 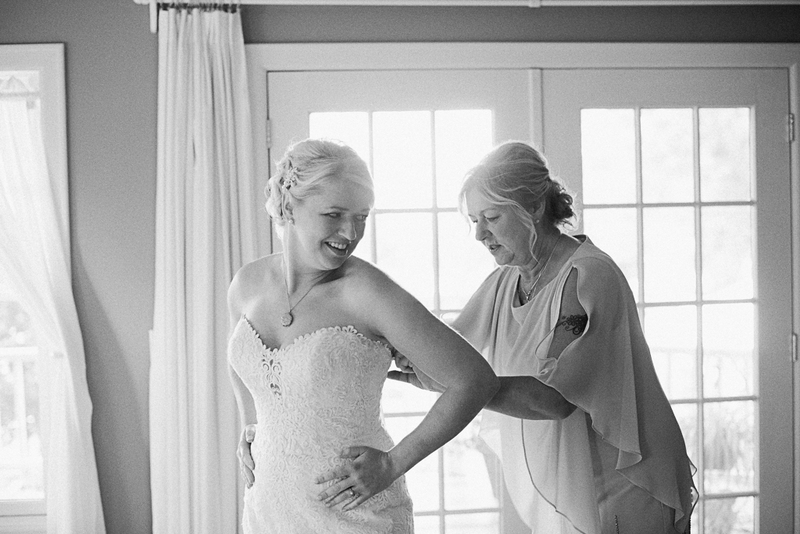 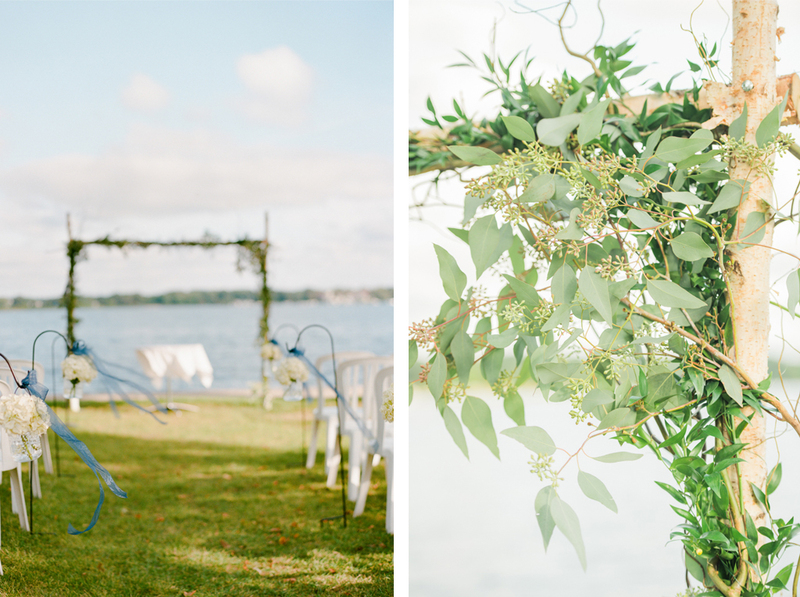 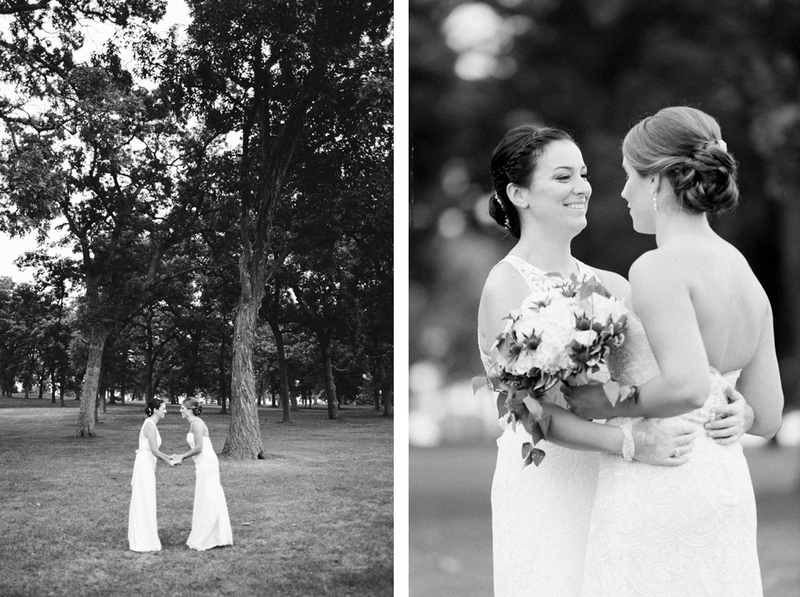 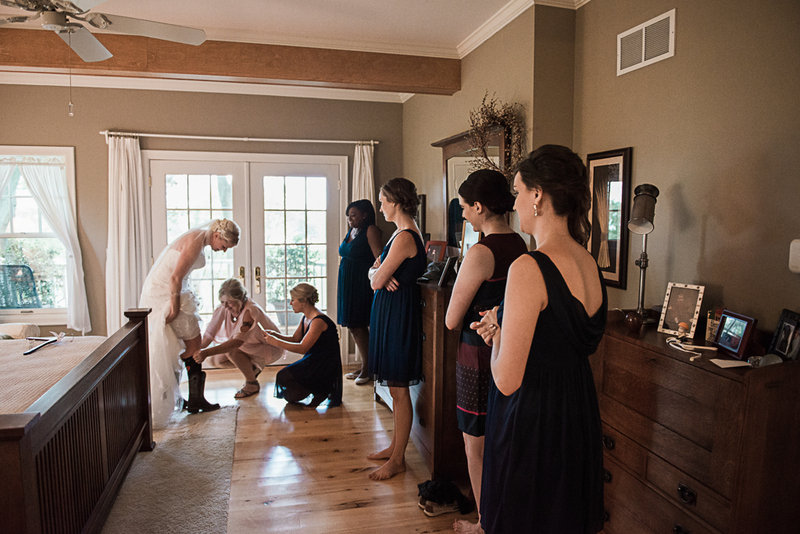 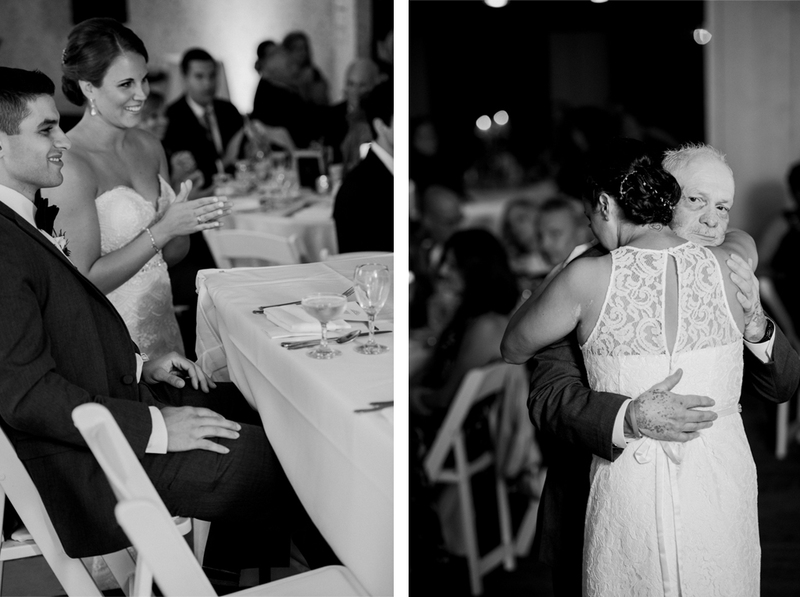 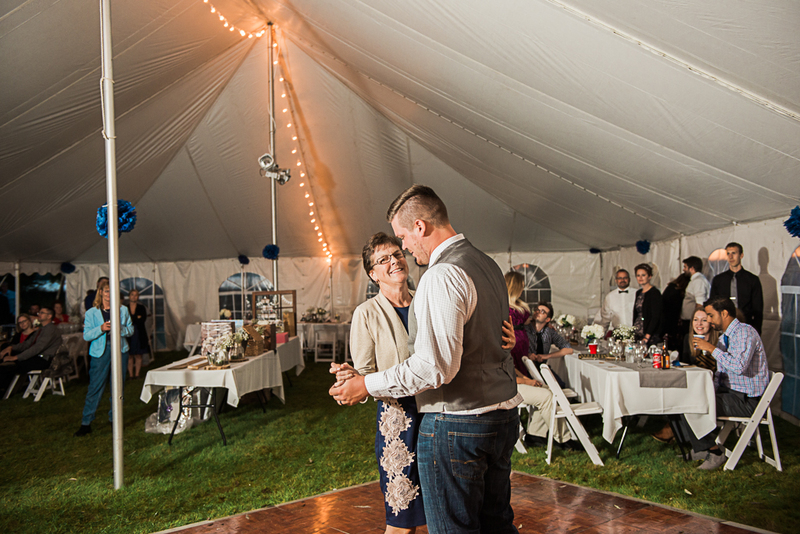 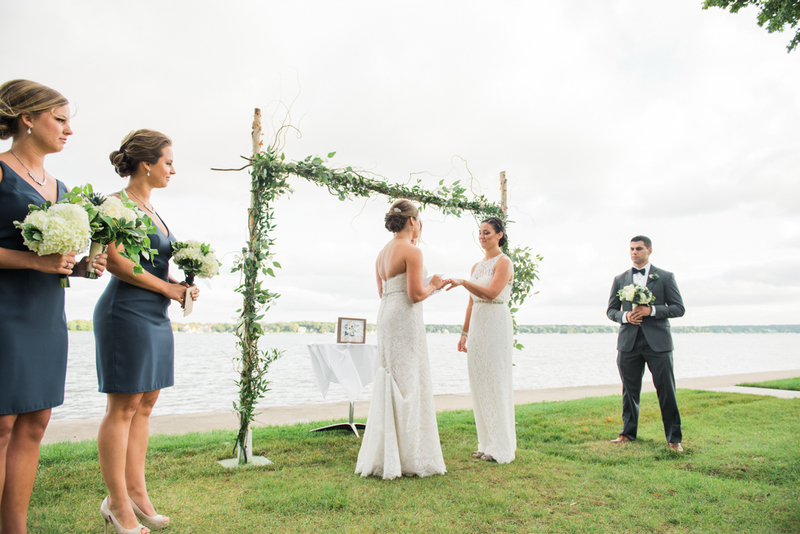 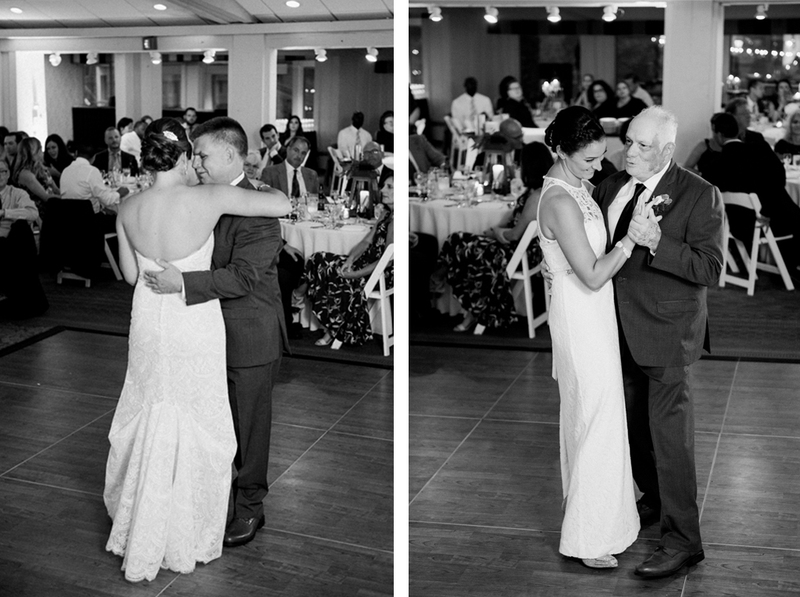 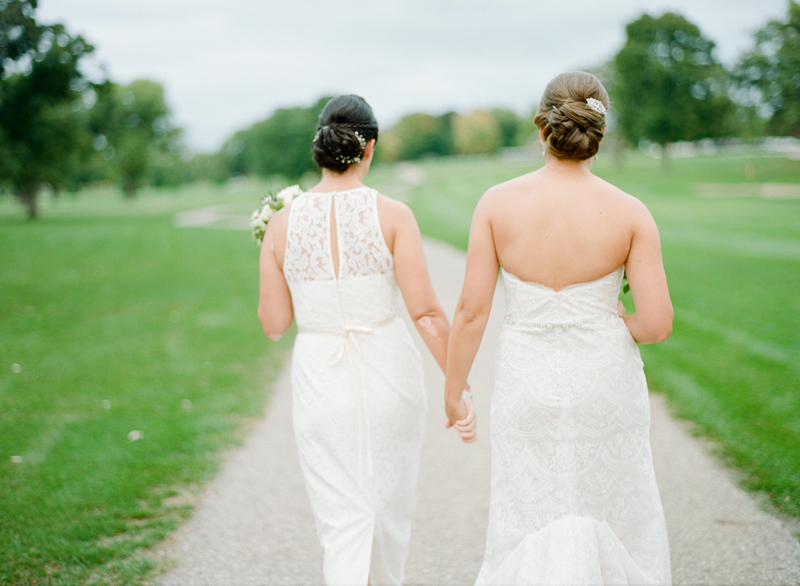 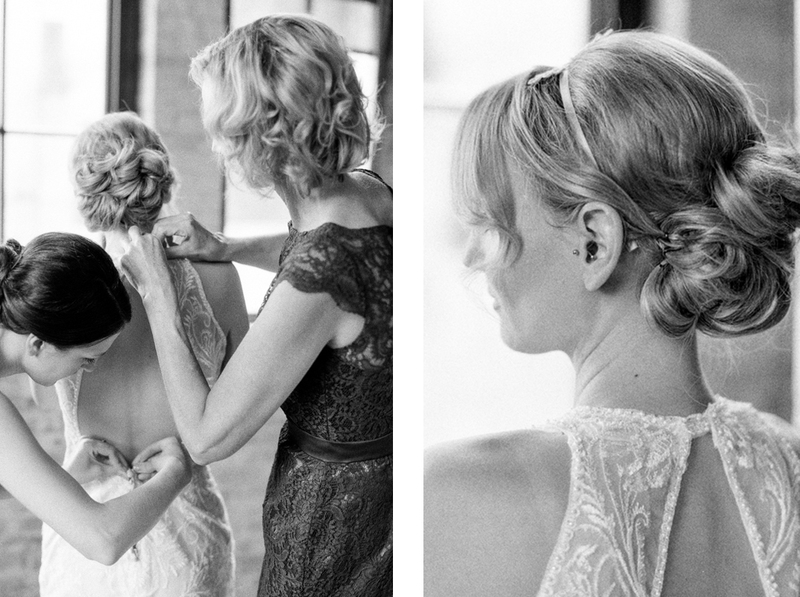 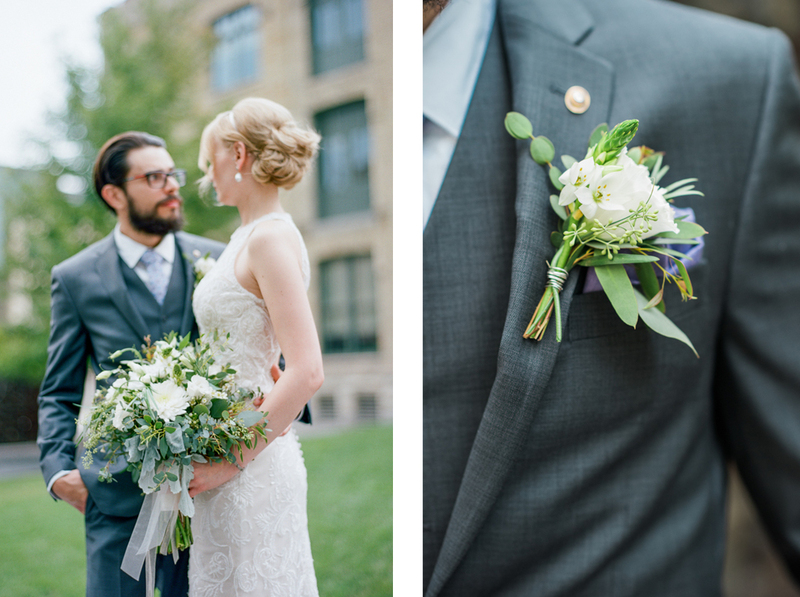 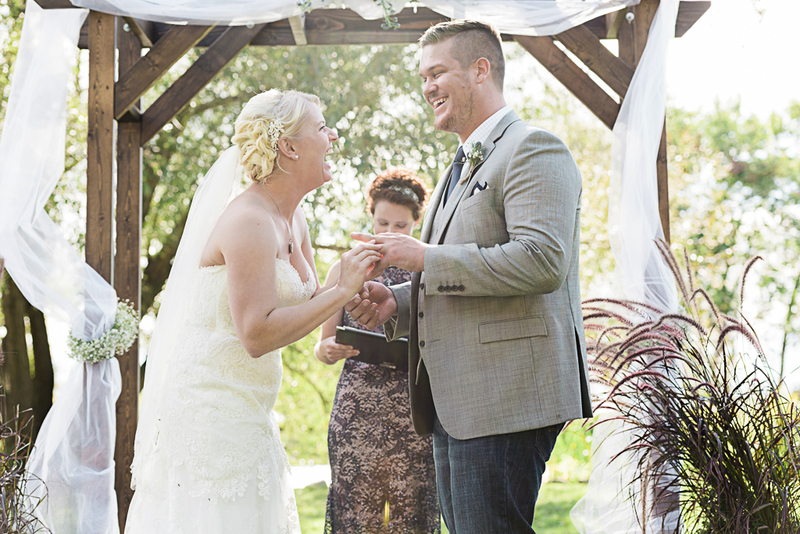 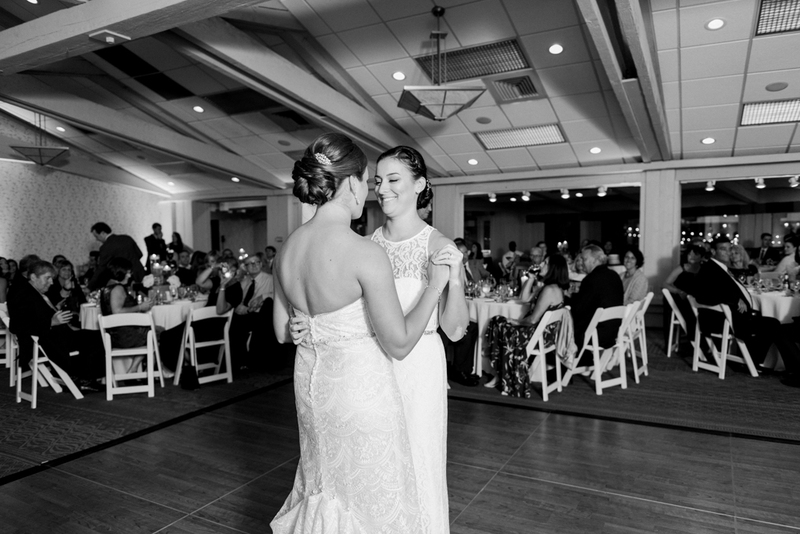 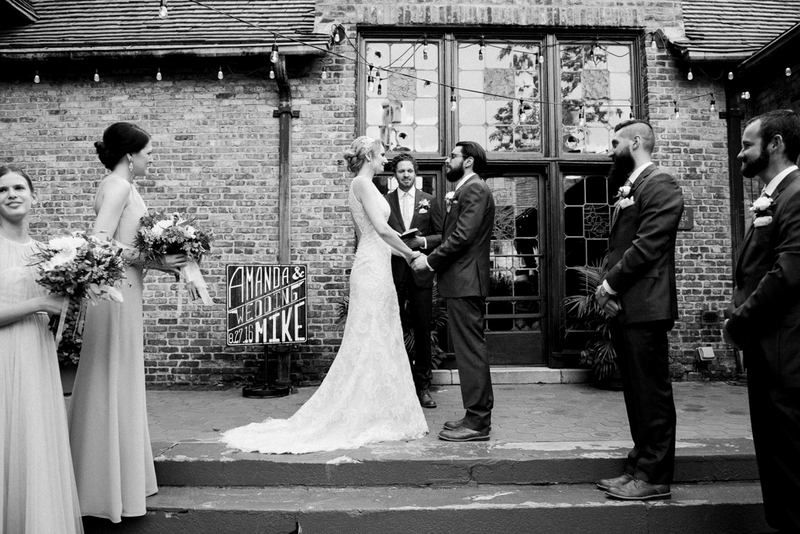 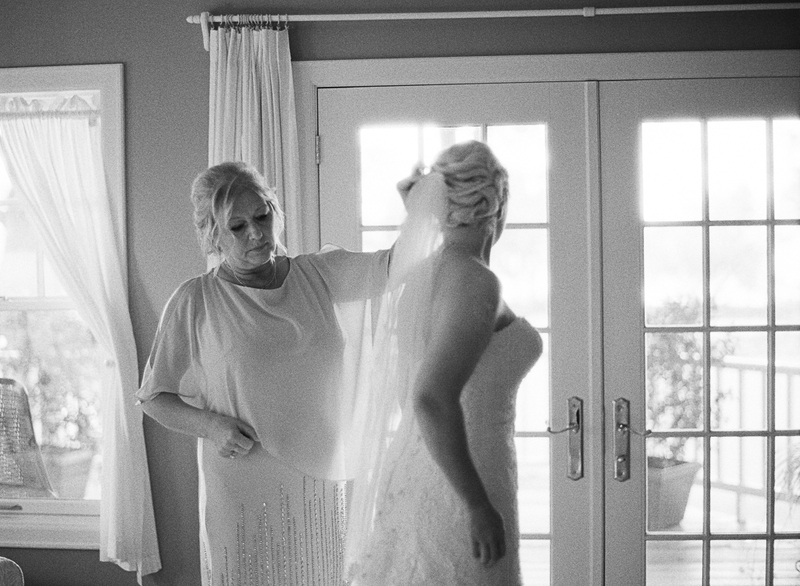 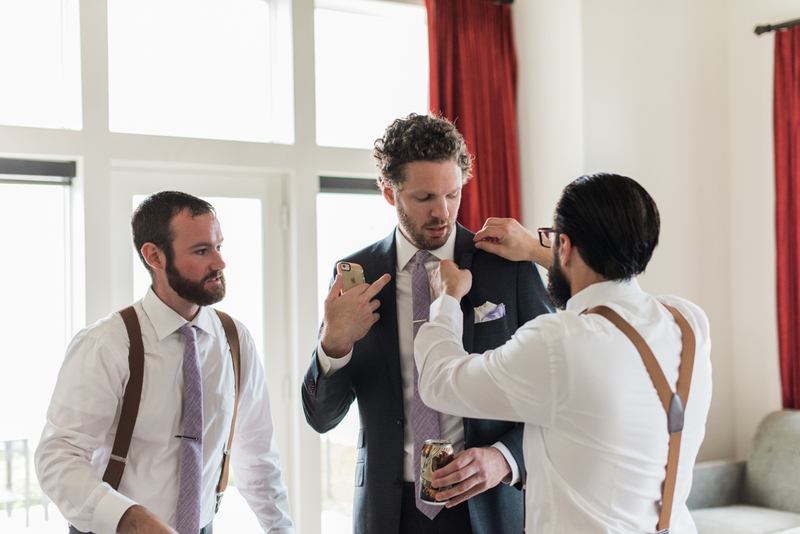 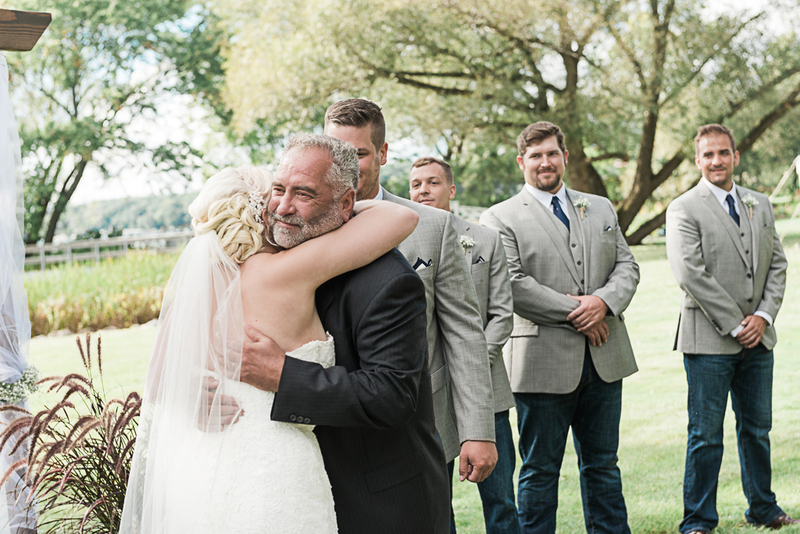 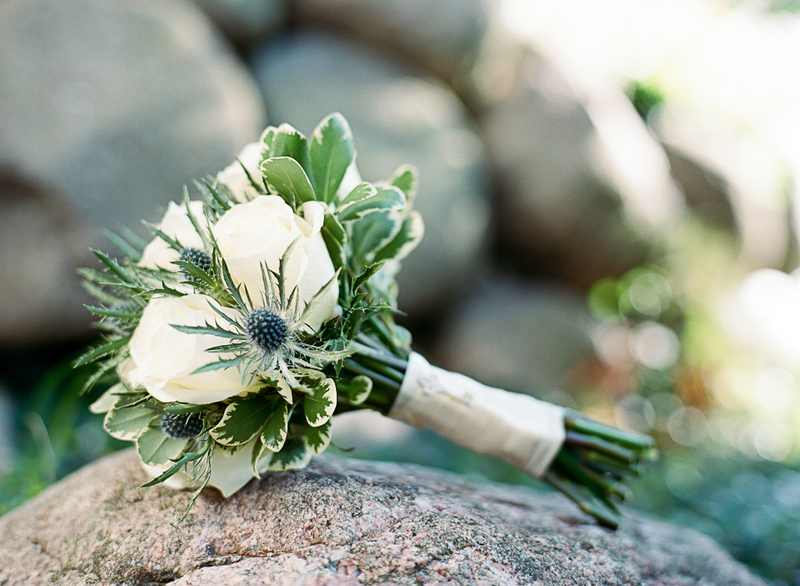 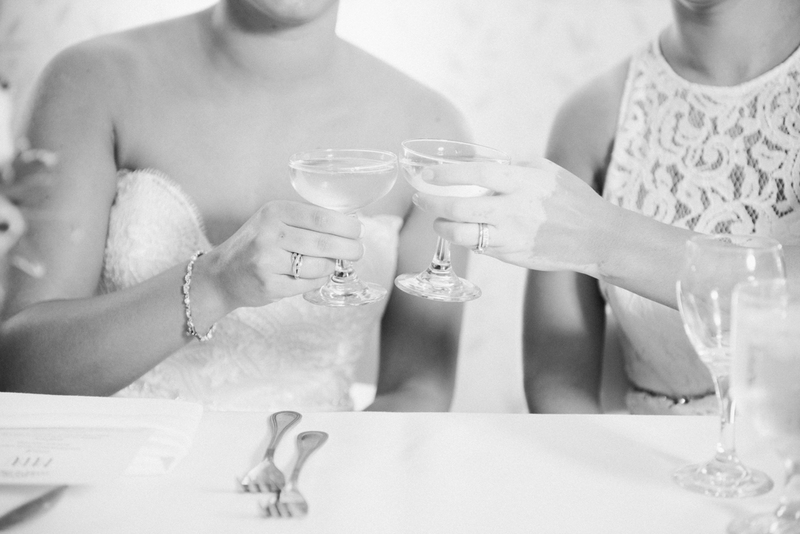 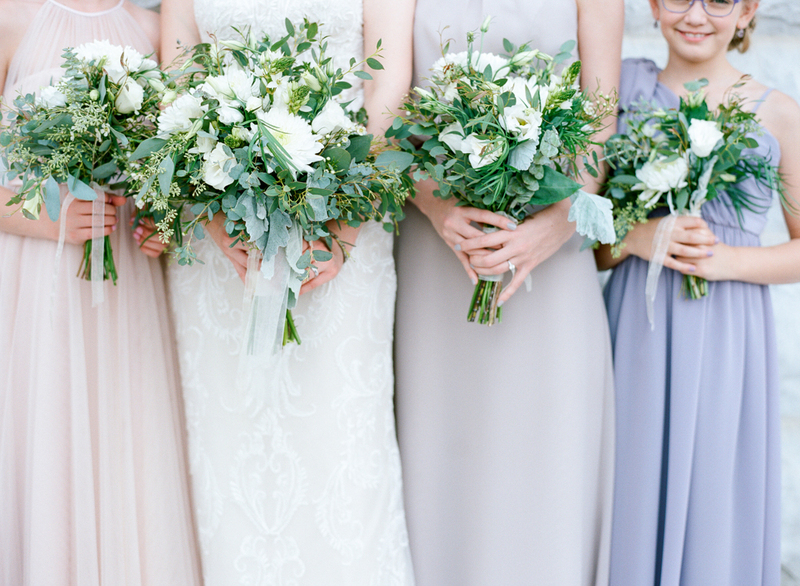 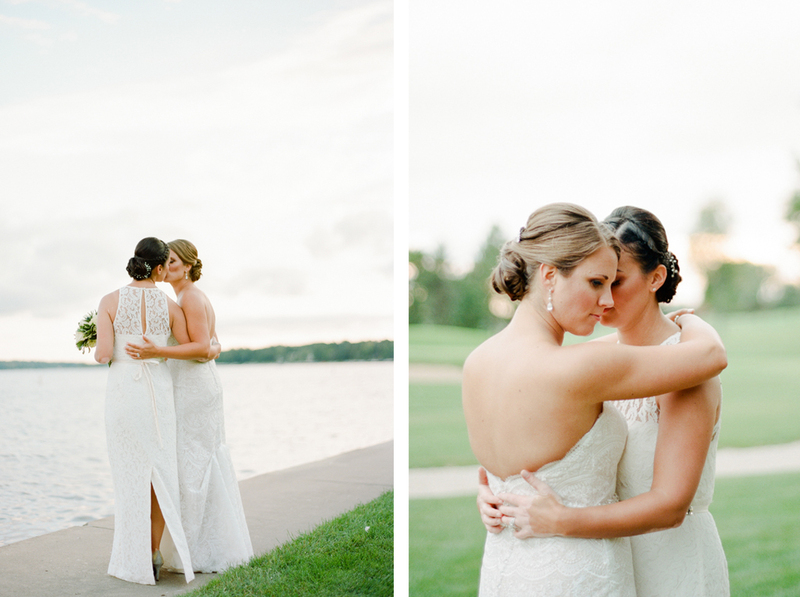 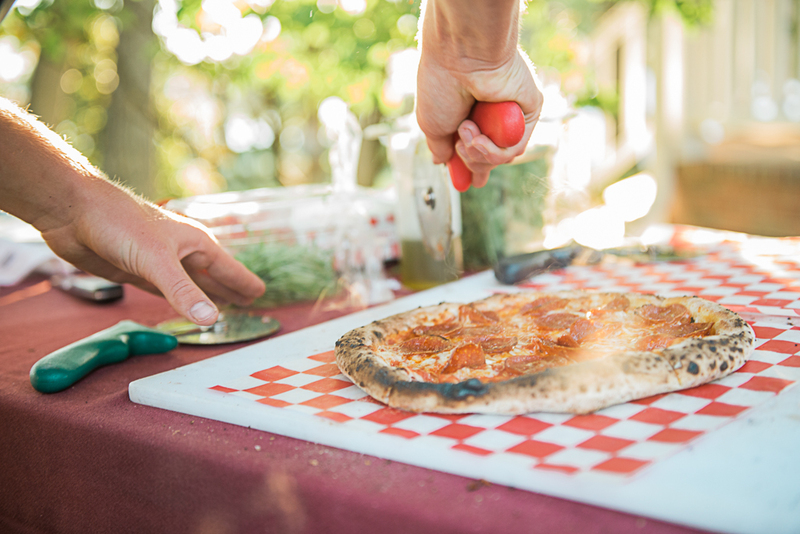 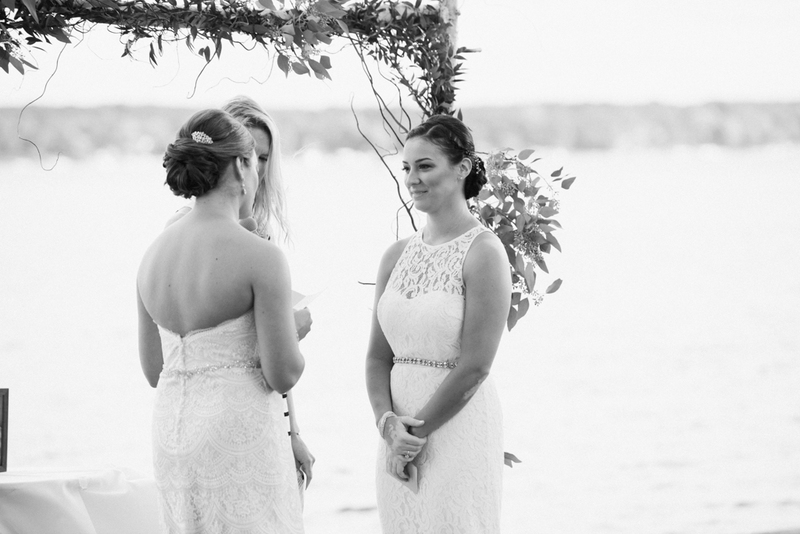 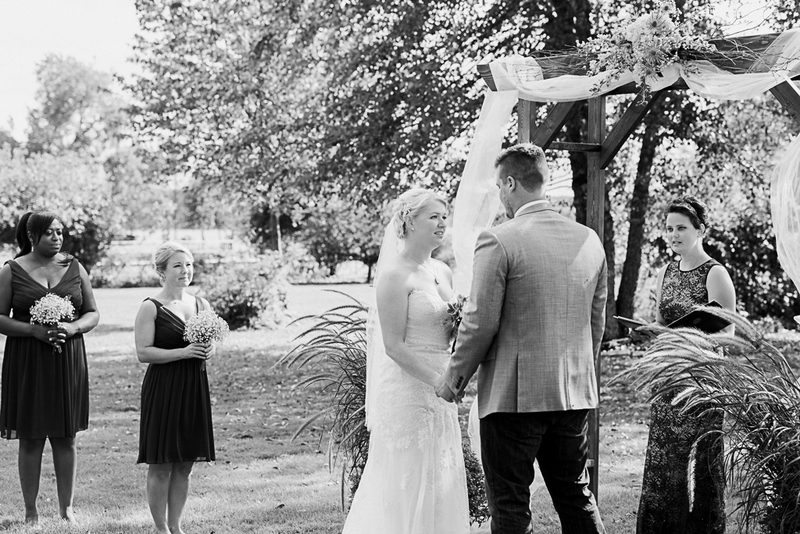 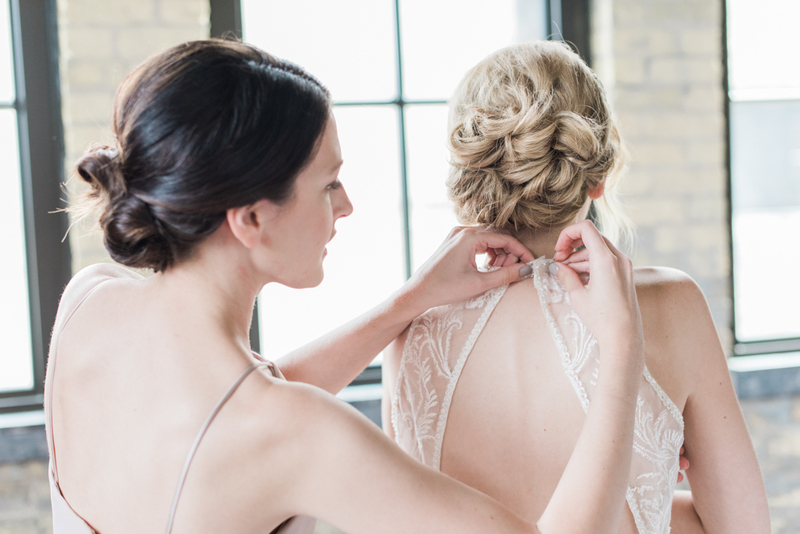 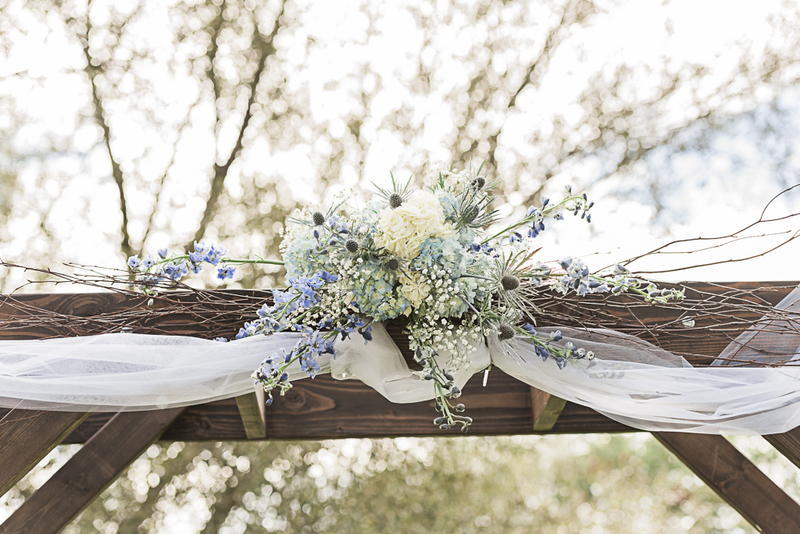 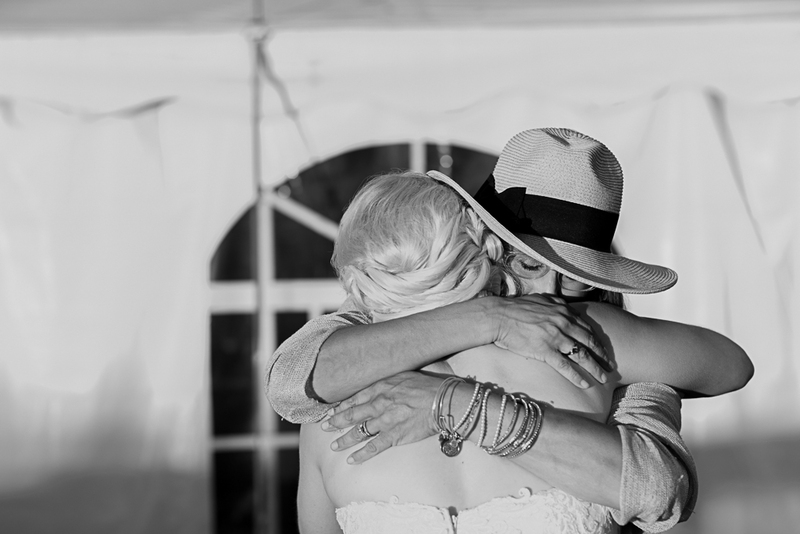 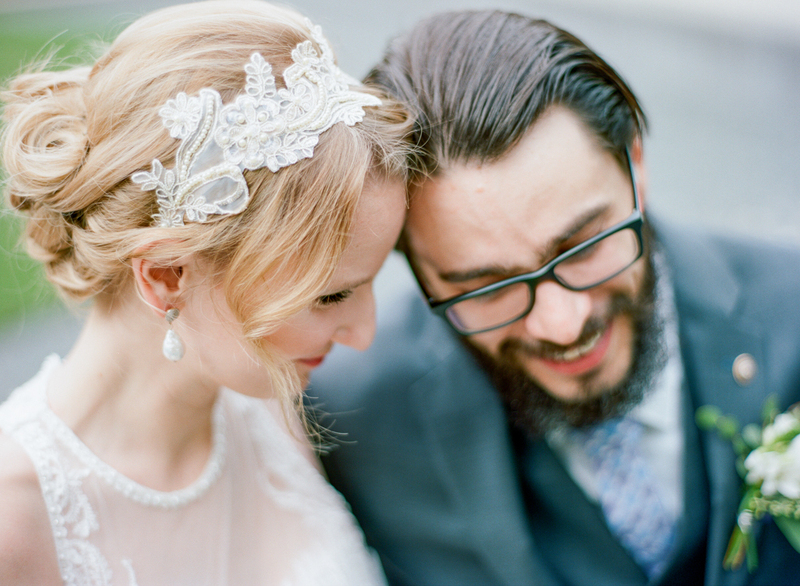 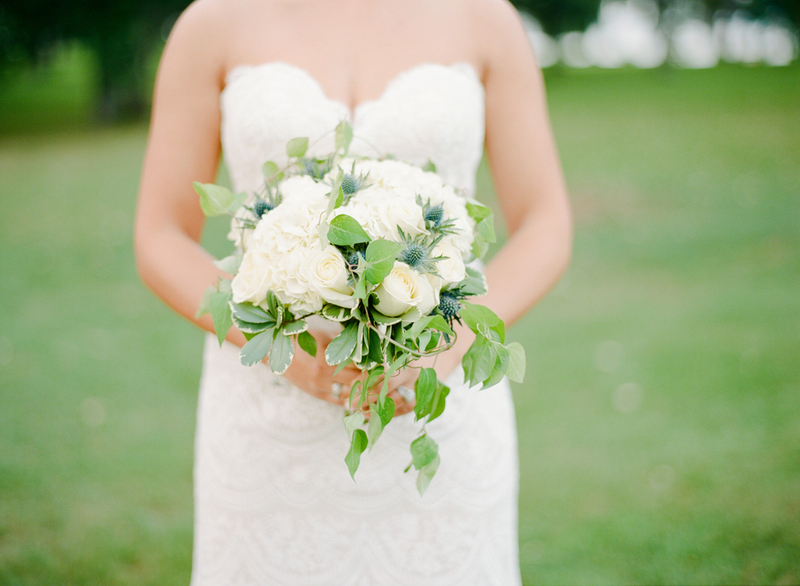 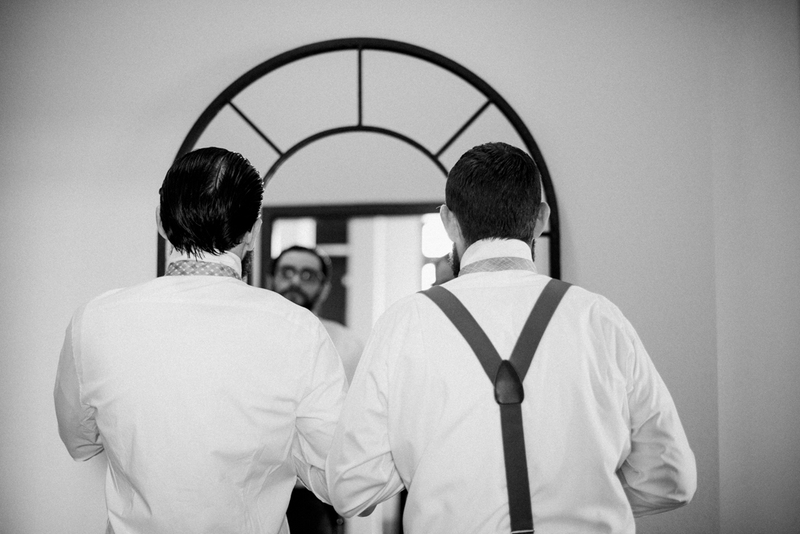 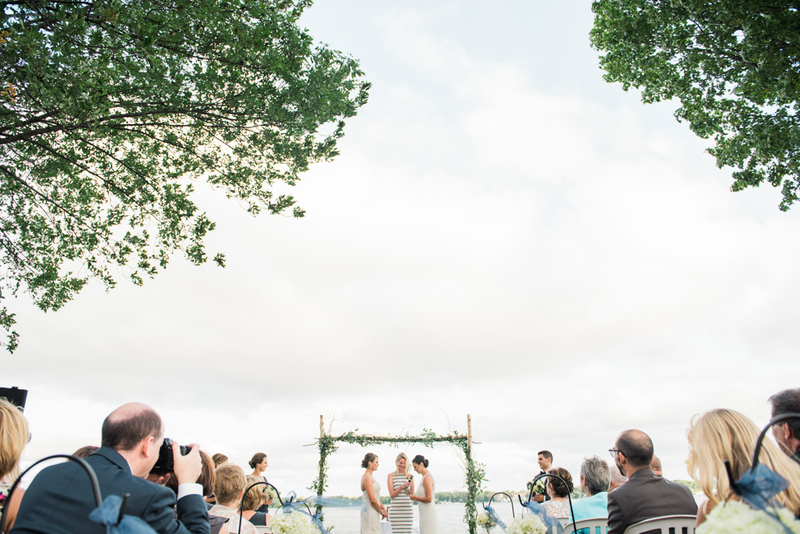 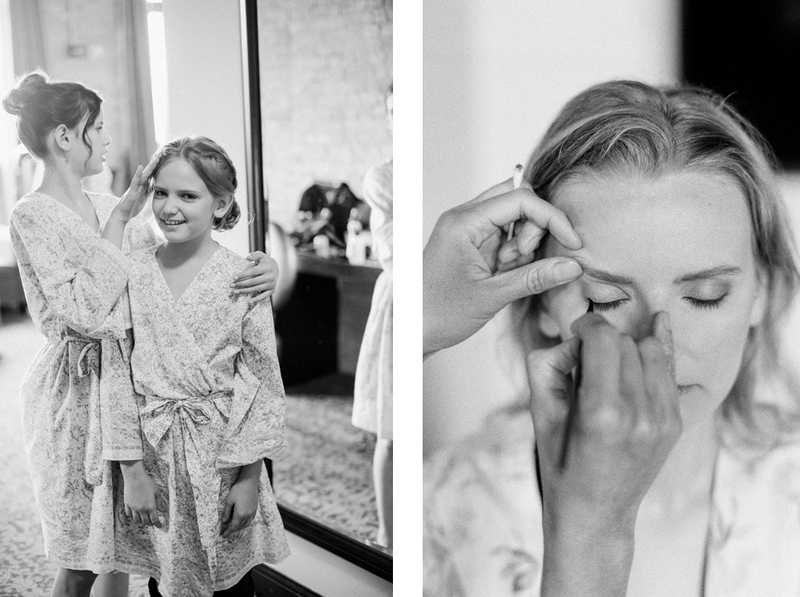 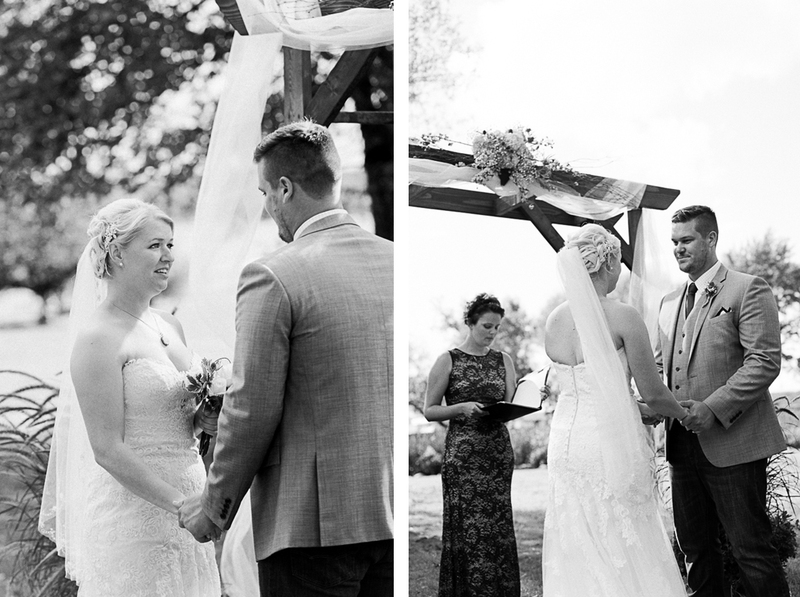 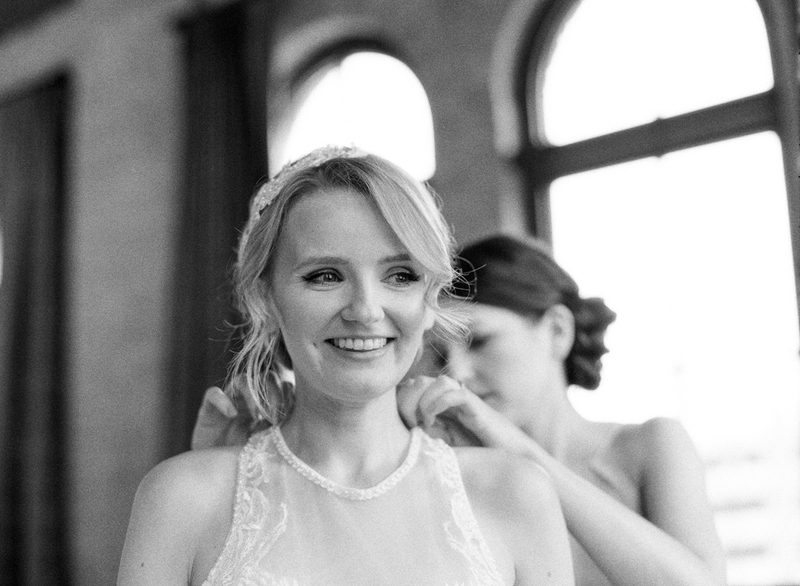 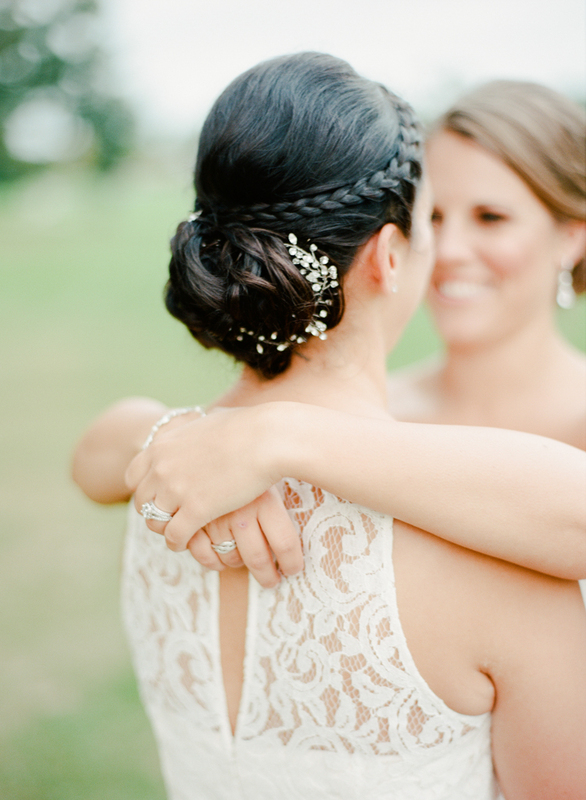 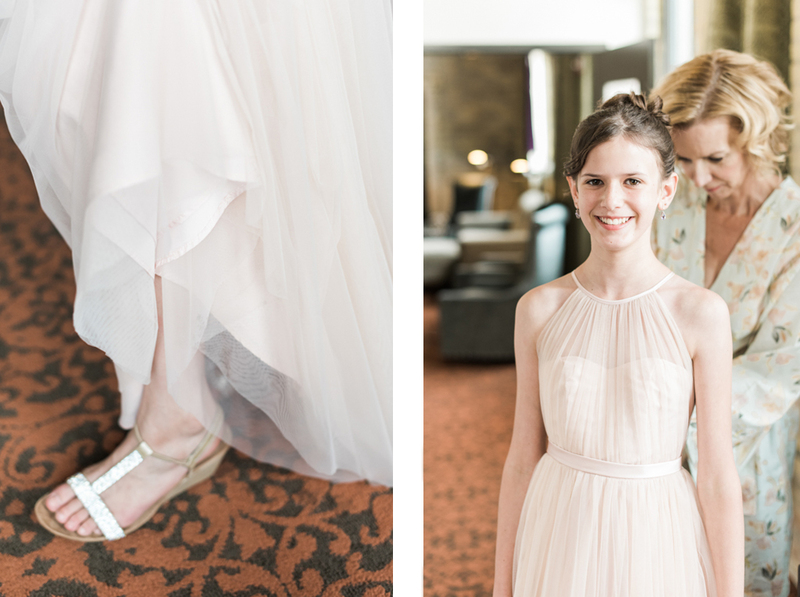 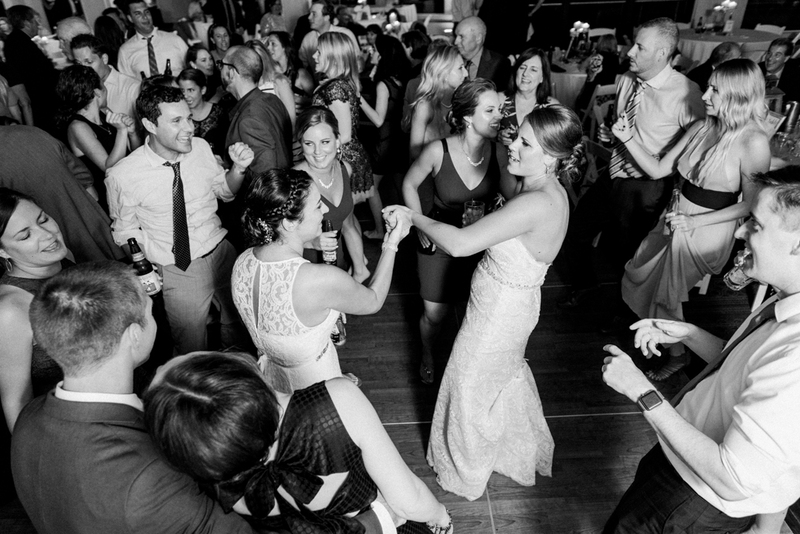 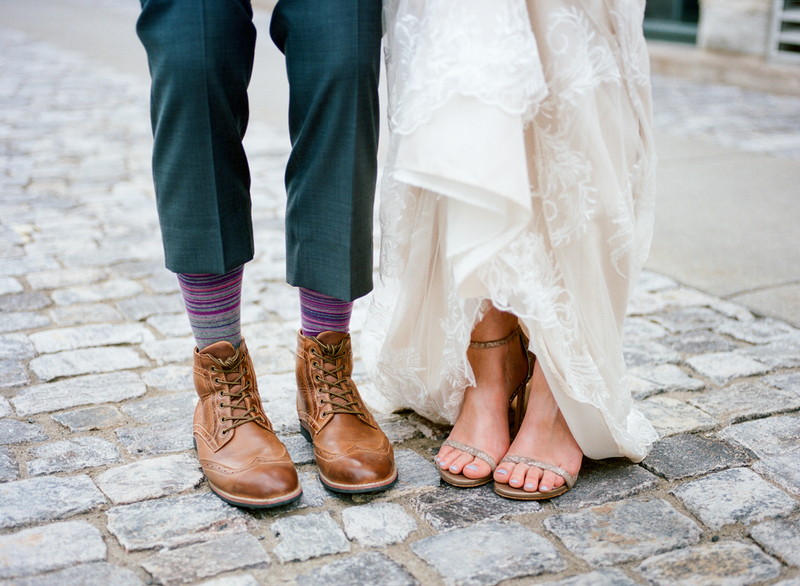 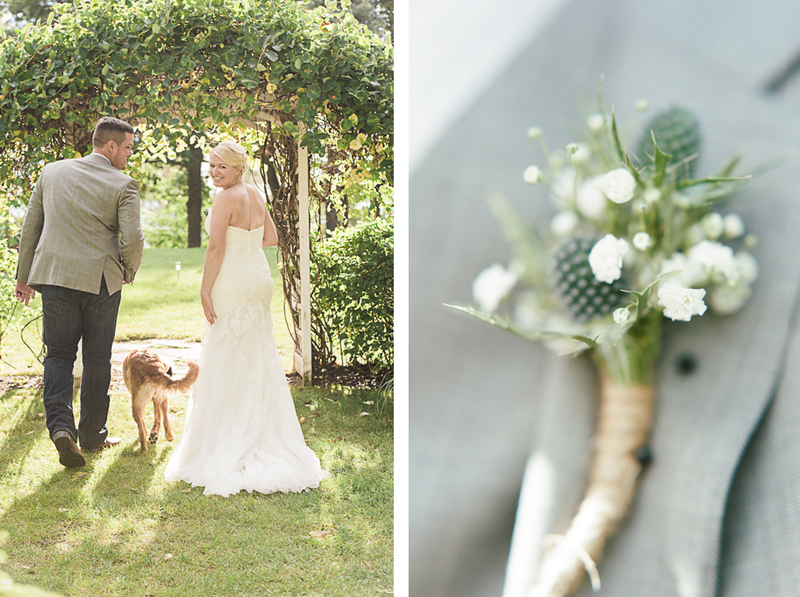 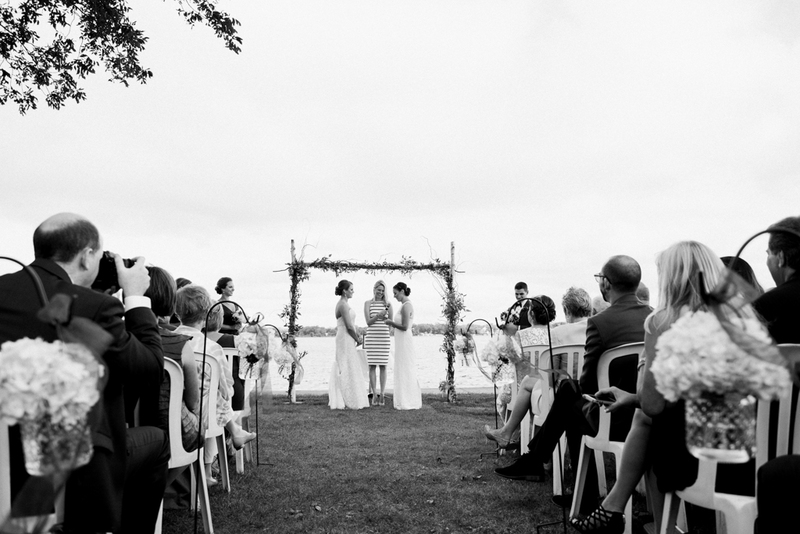 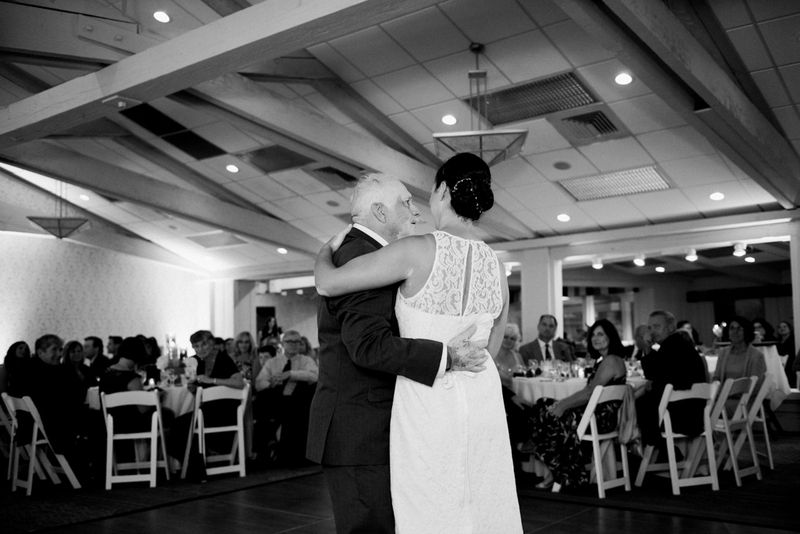 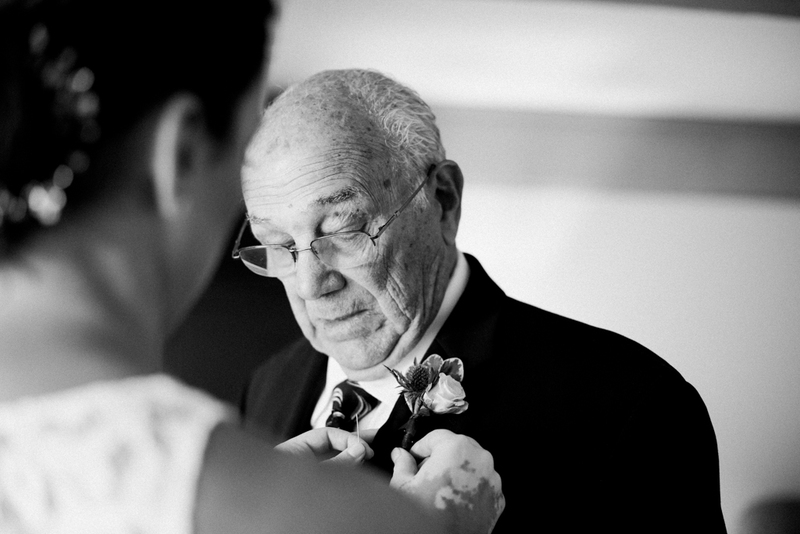 There was so much love at this intimate Green Lake wedding. 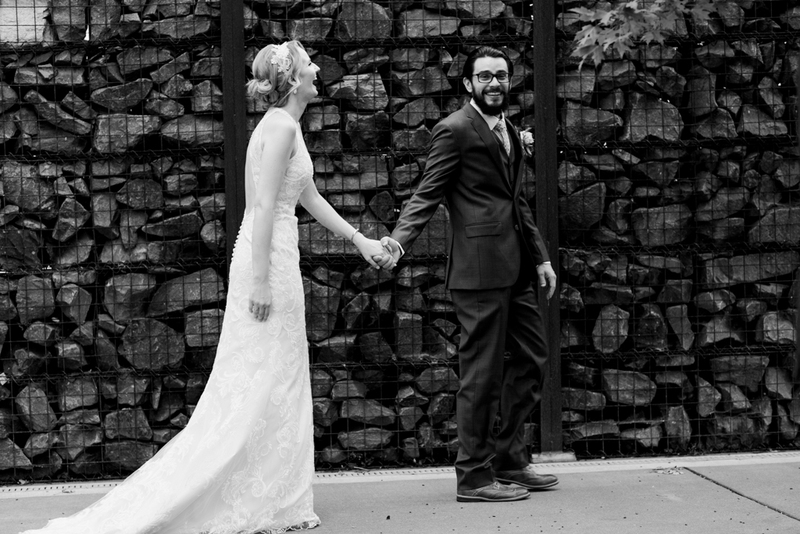 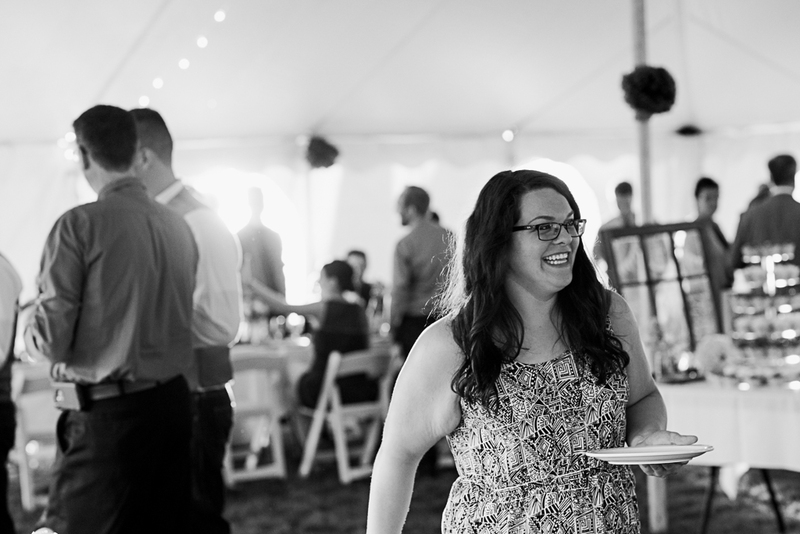 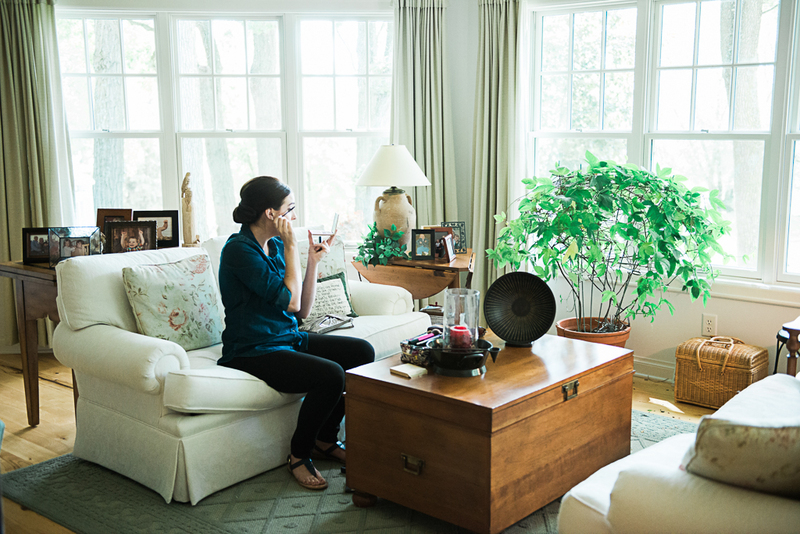 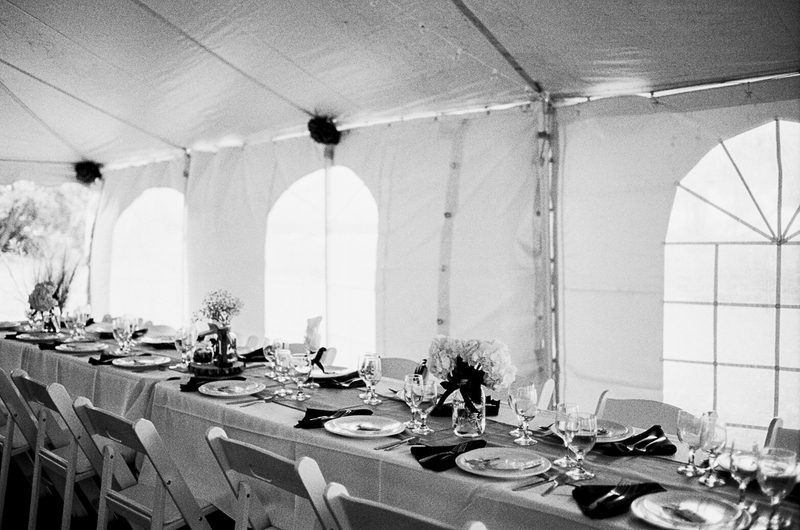 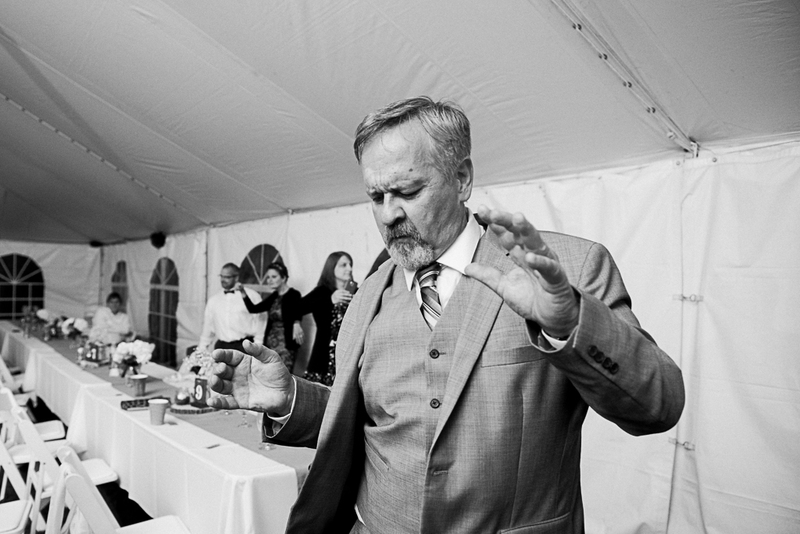 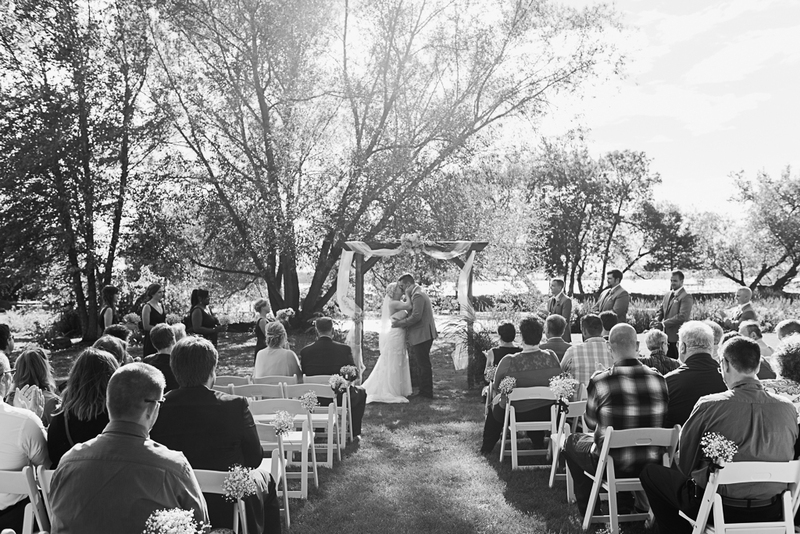 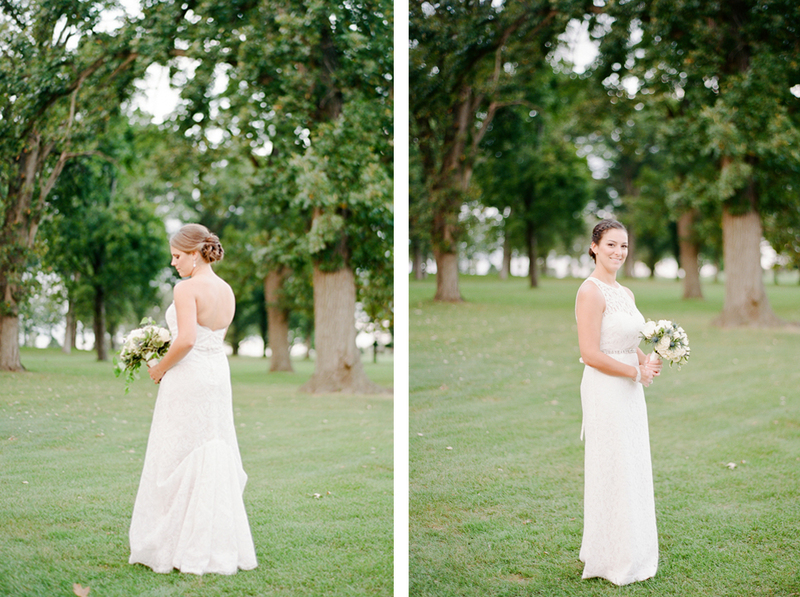 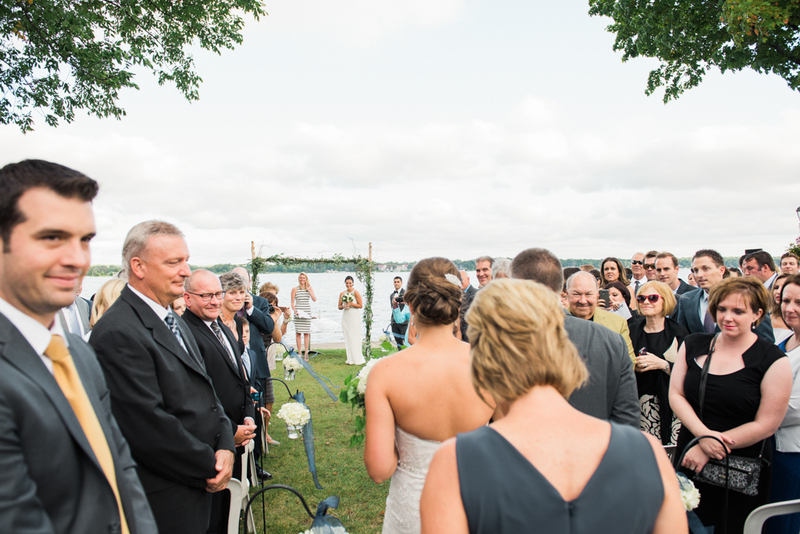 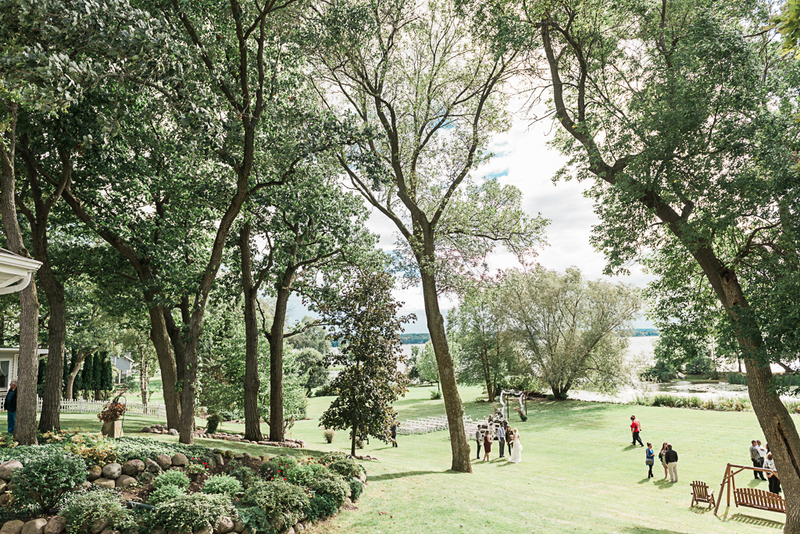 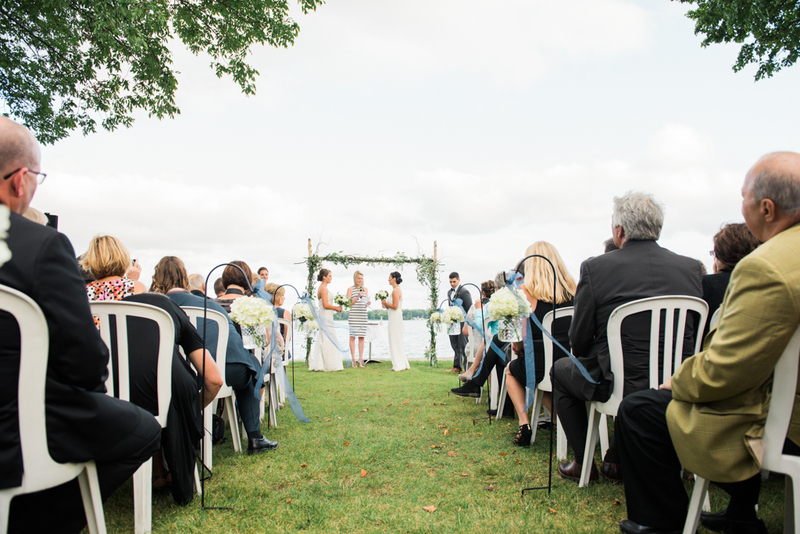 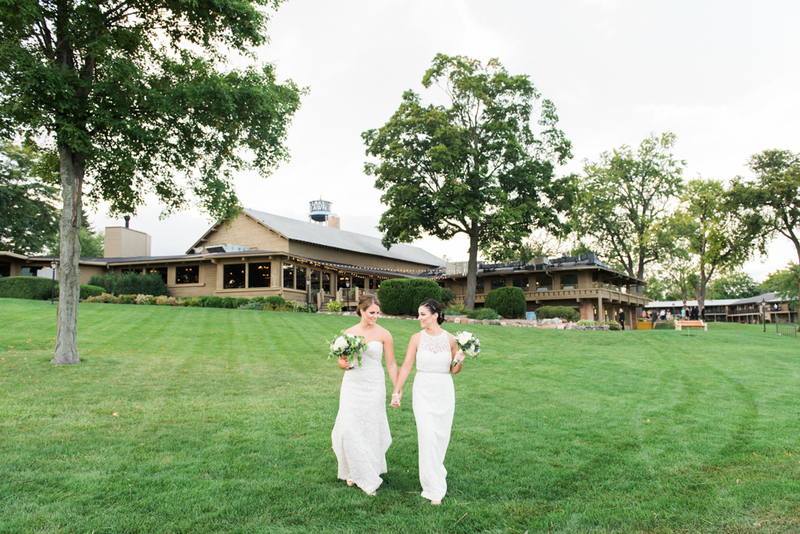 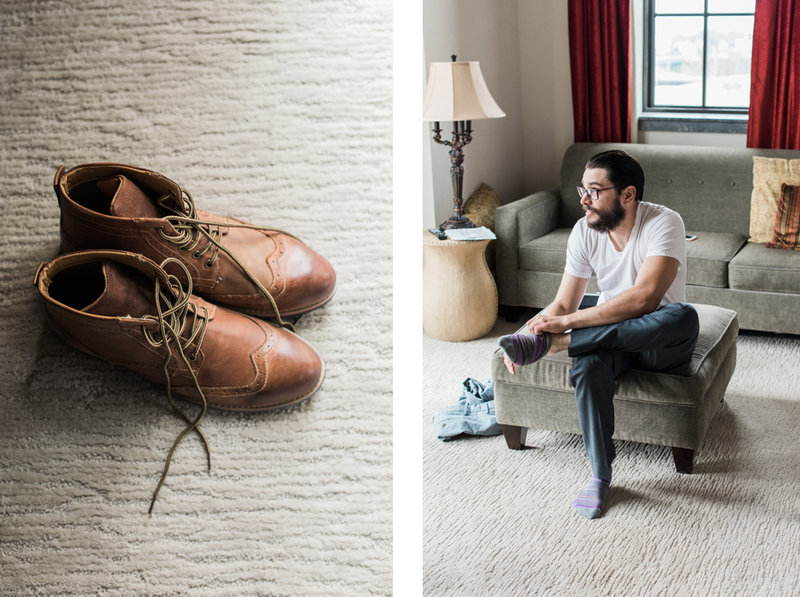 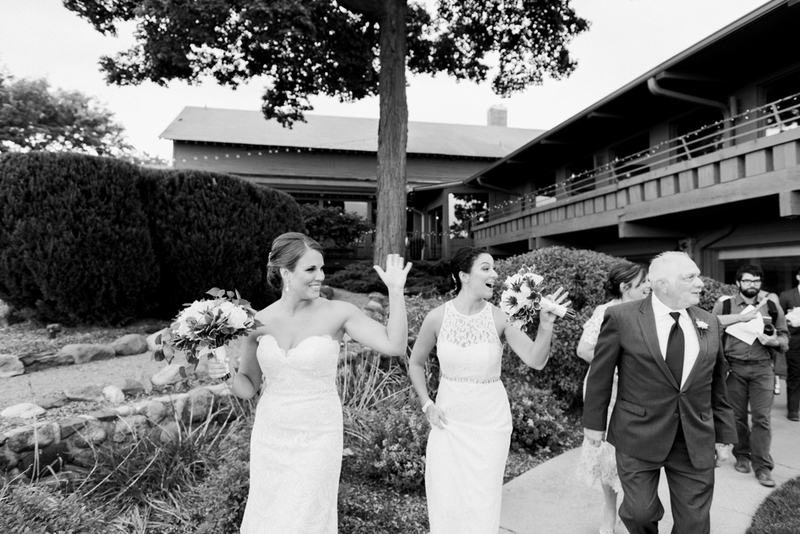 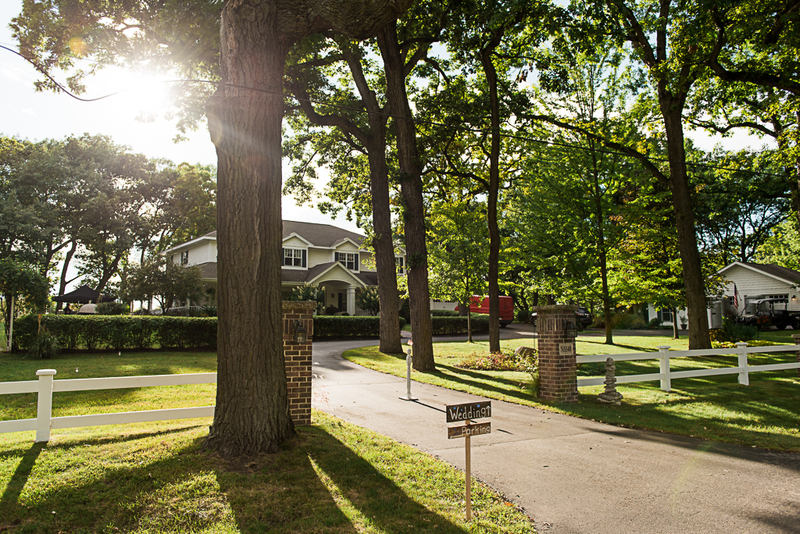 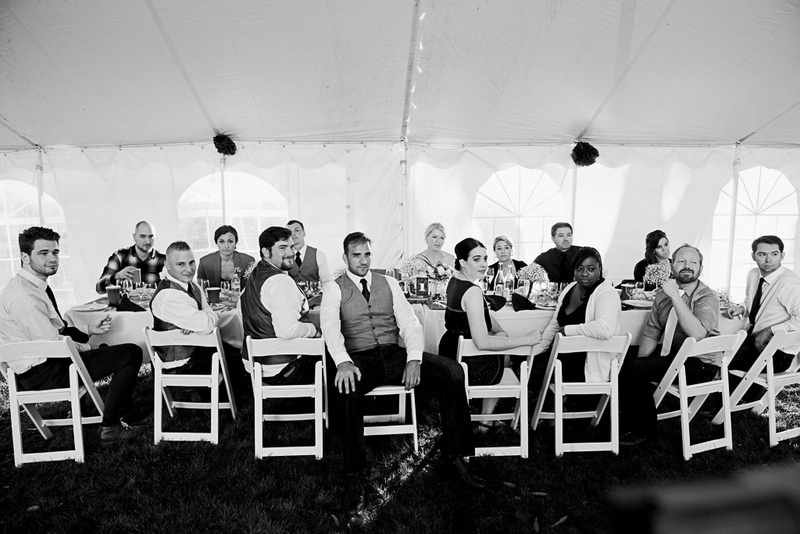 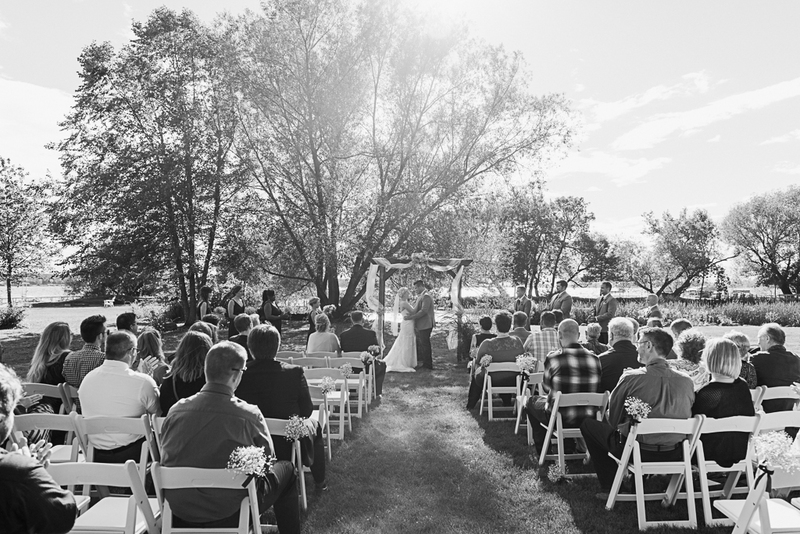 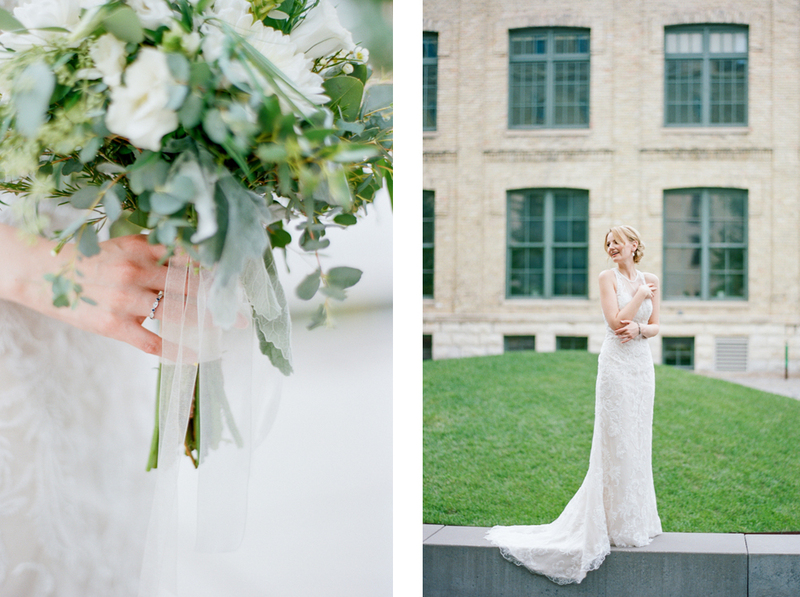 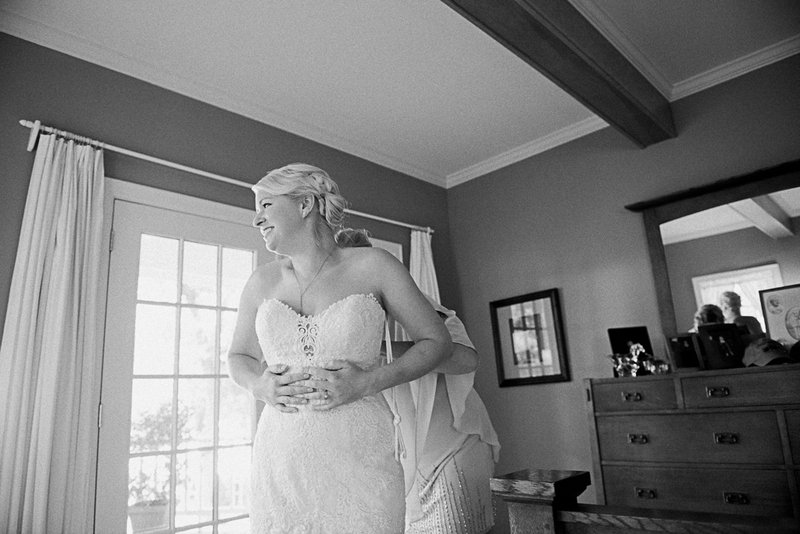 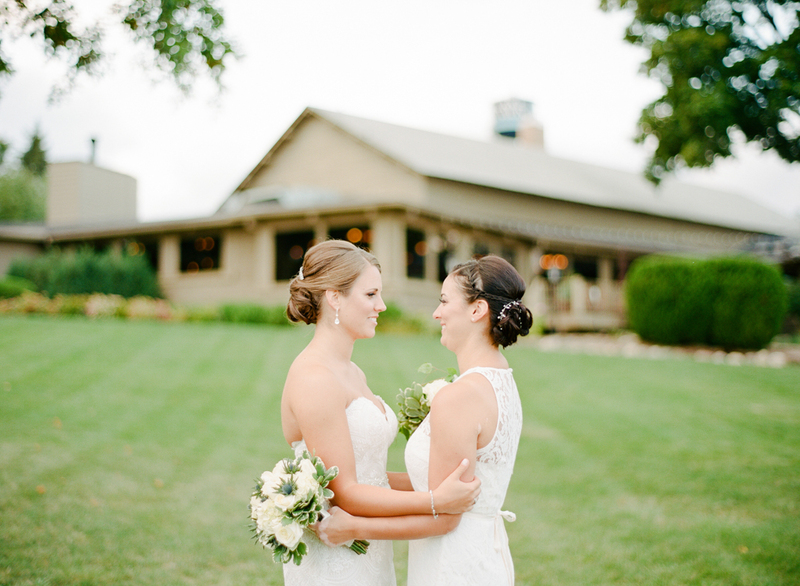 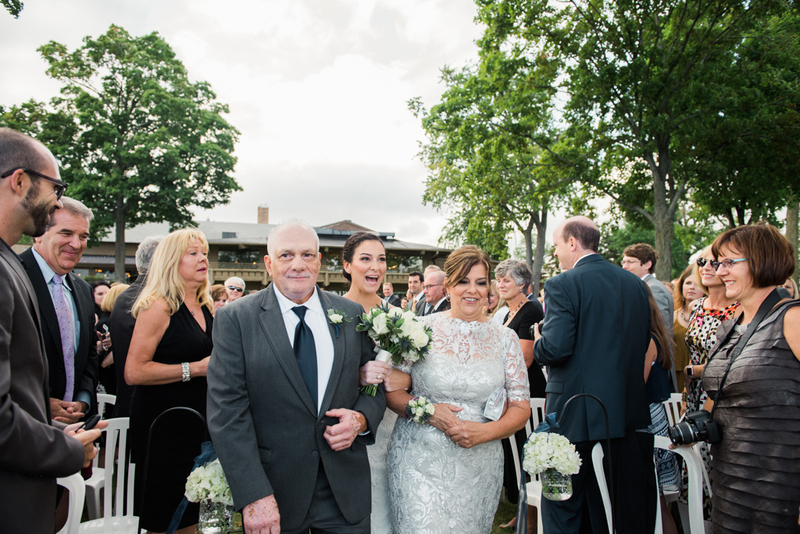 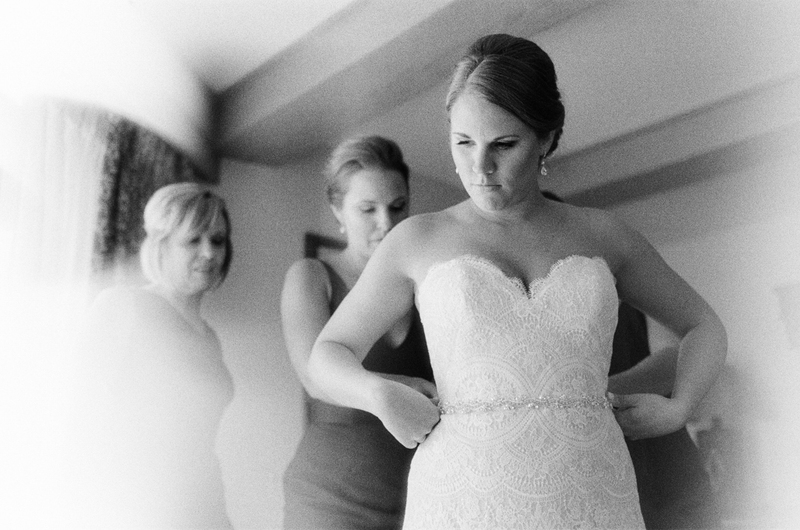 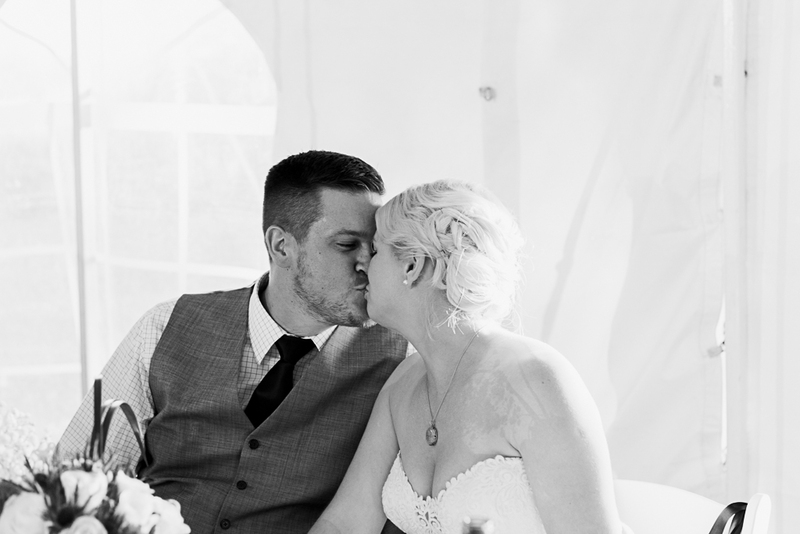 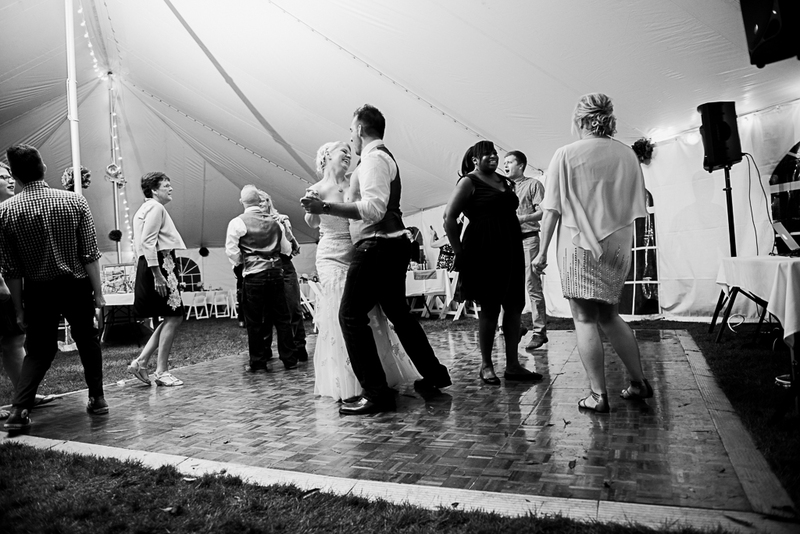 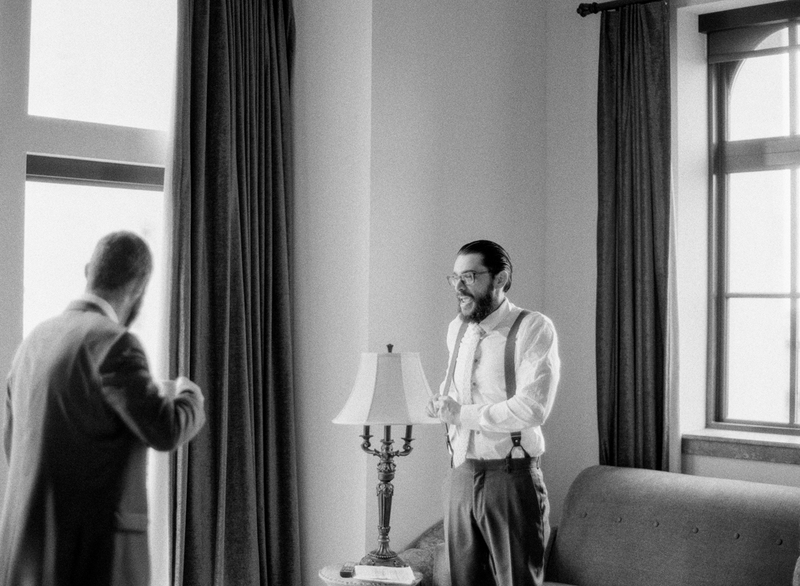 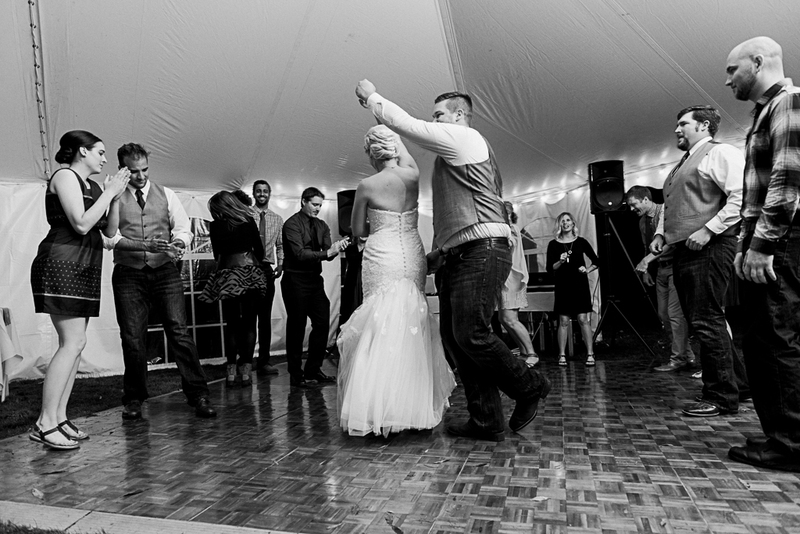 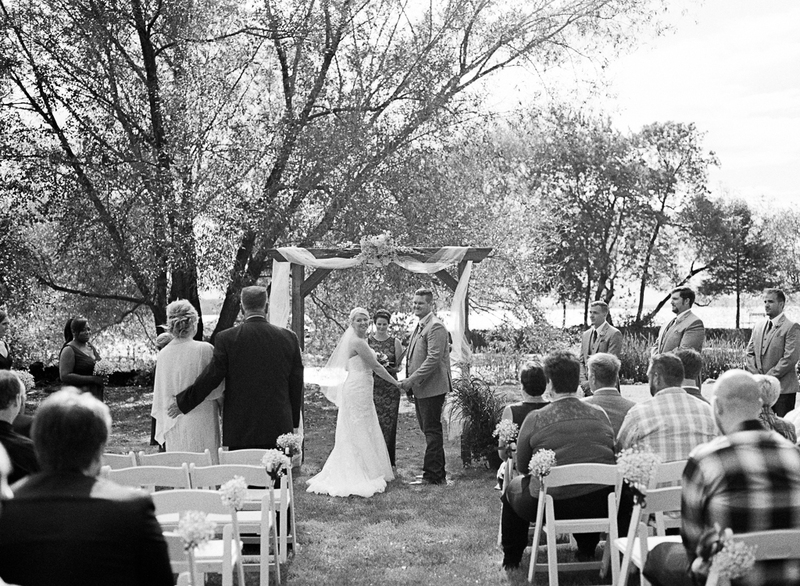 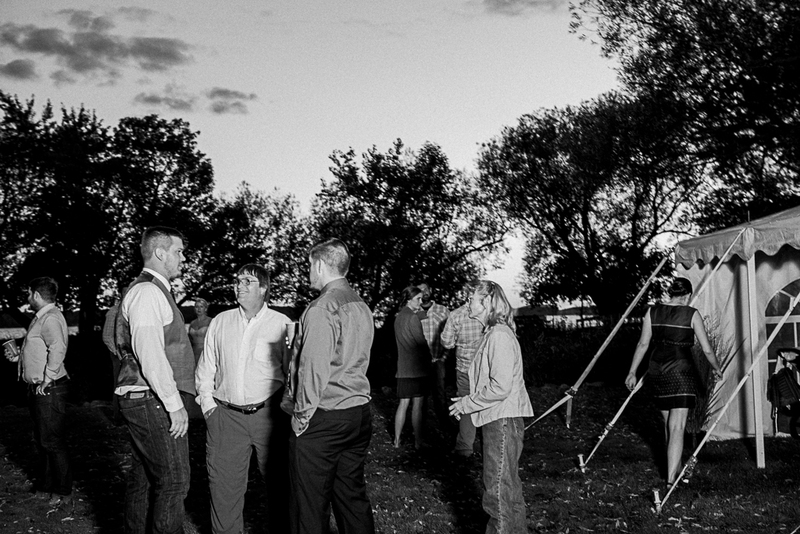 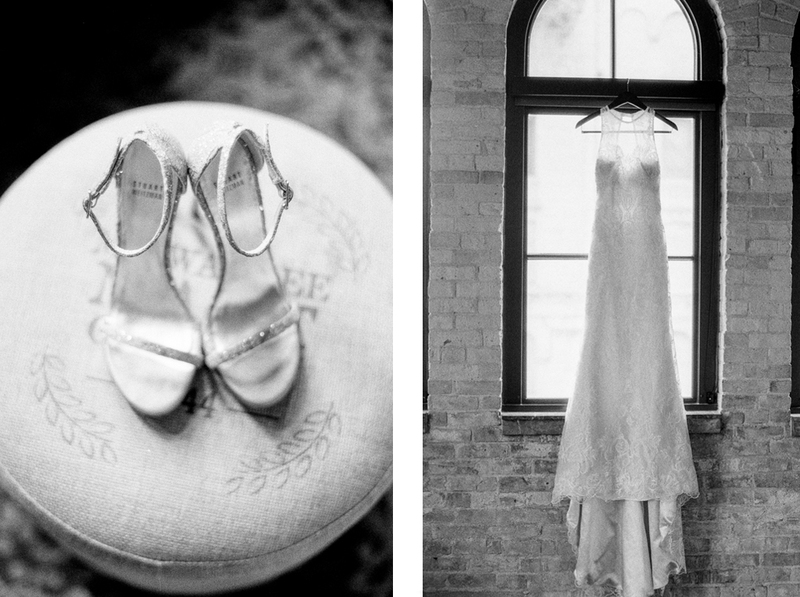 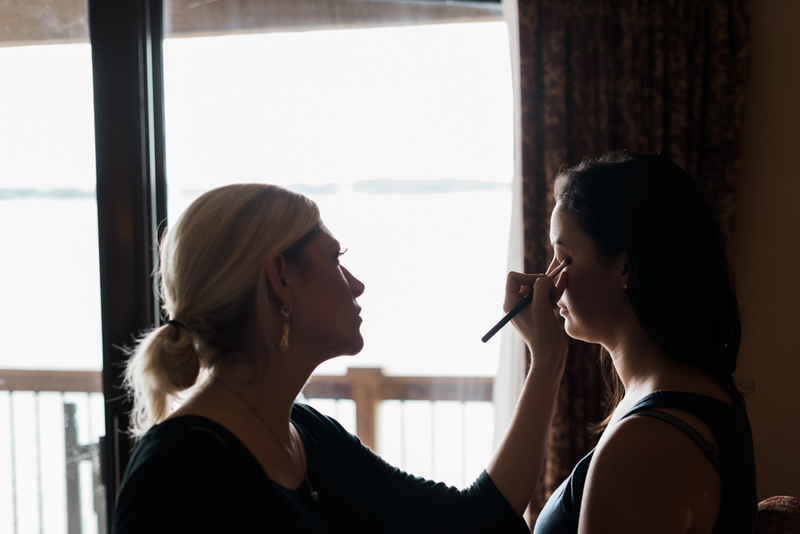 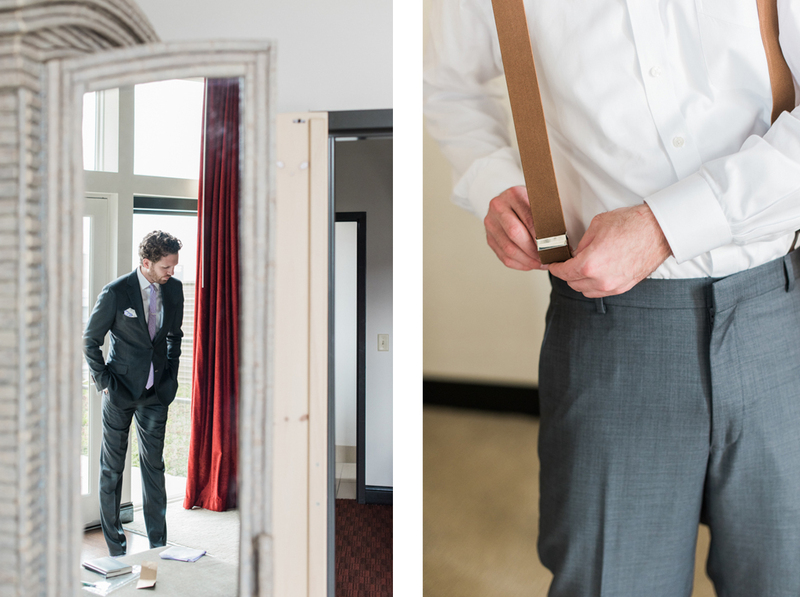 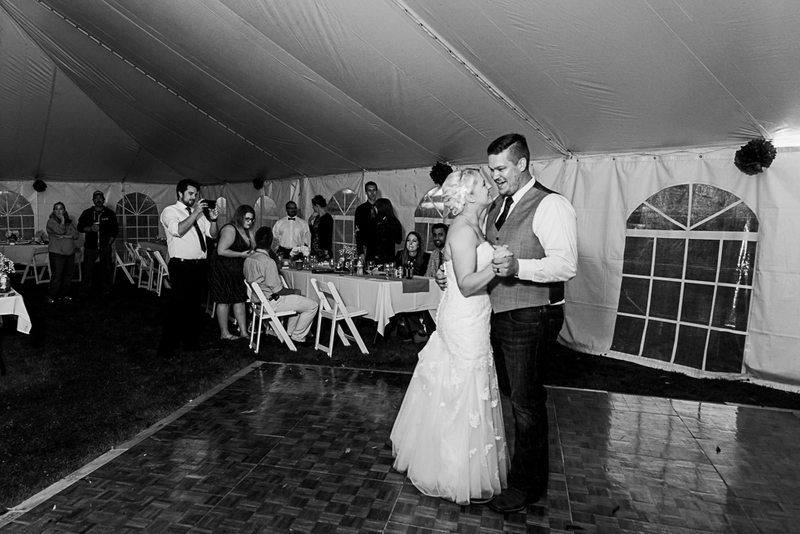 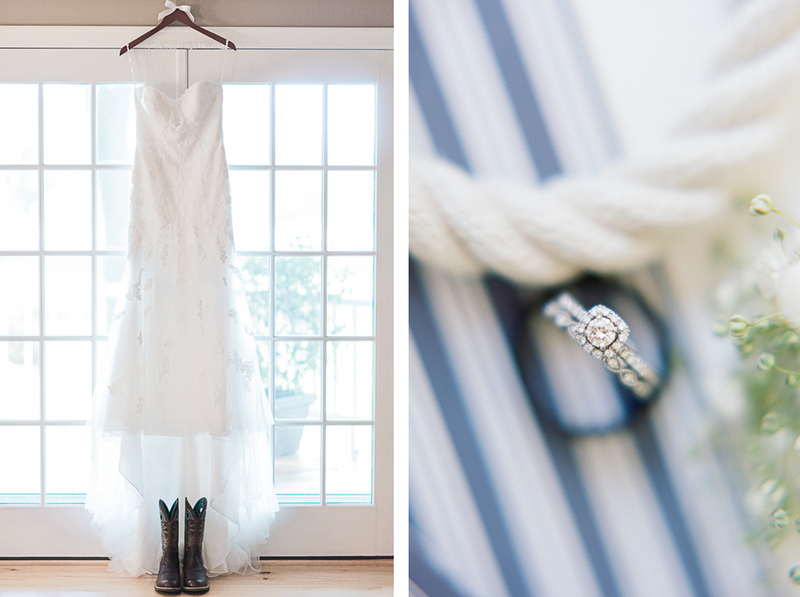 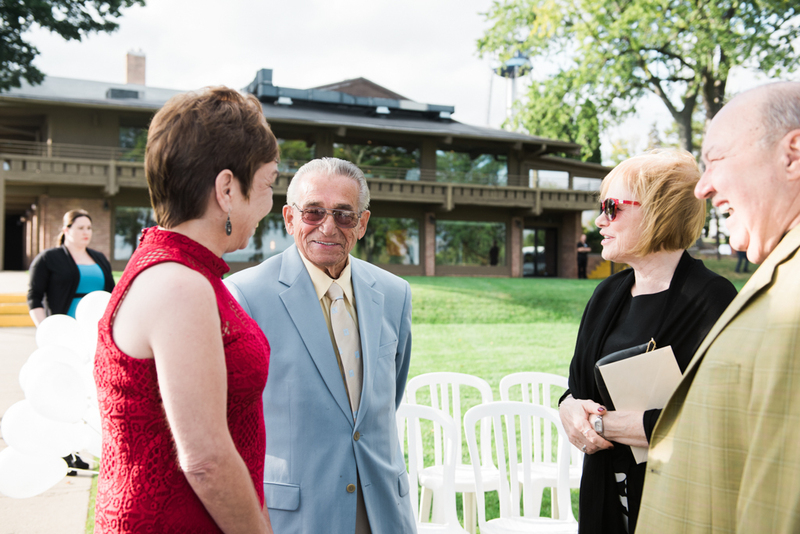 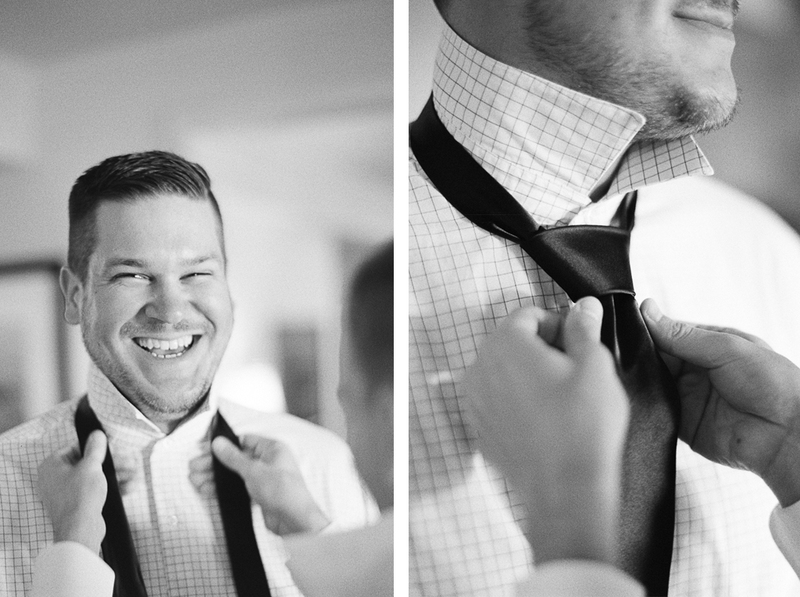 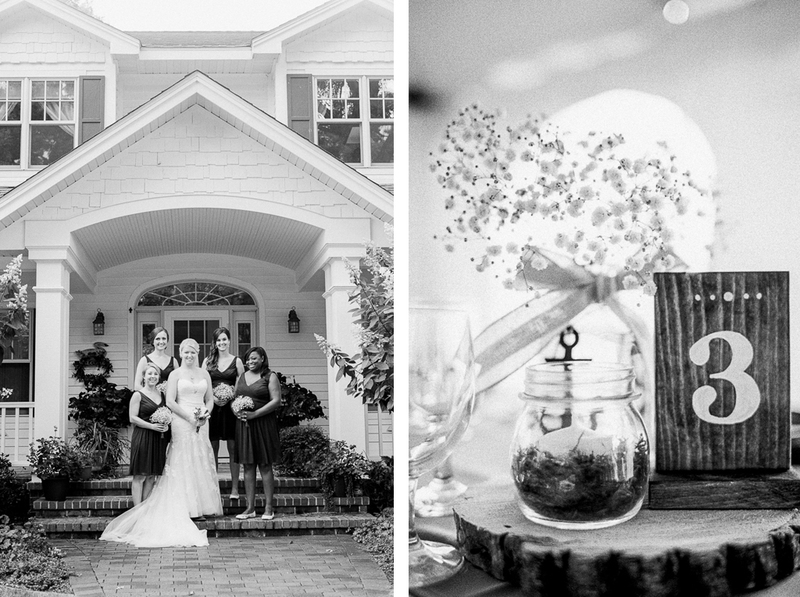 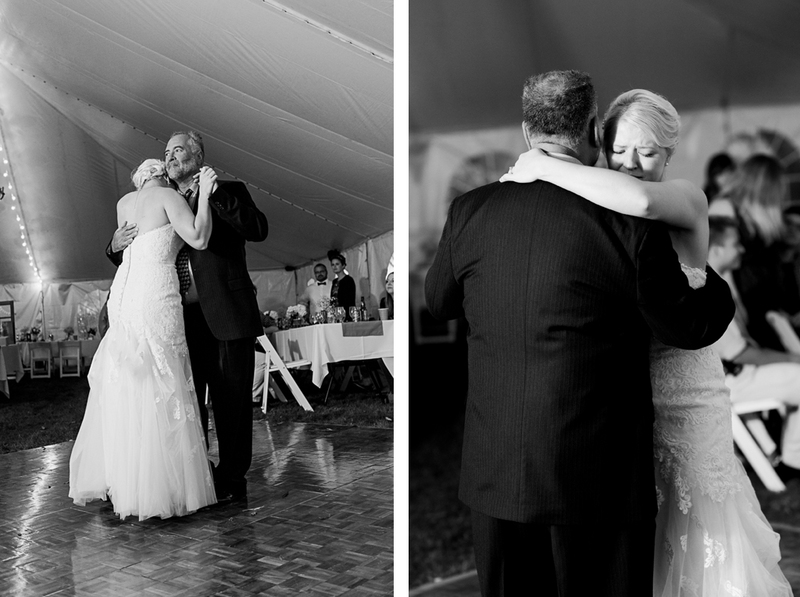 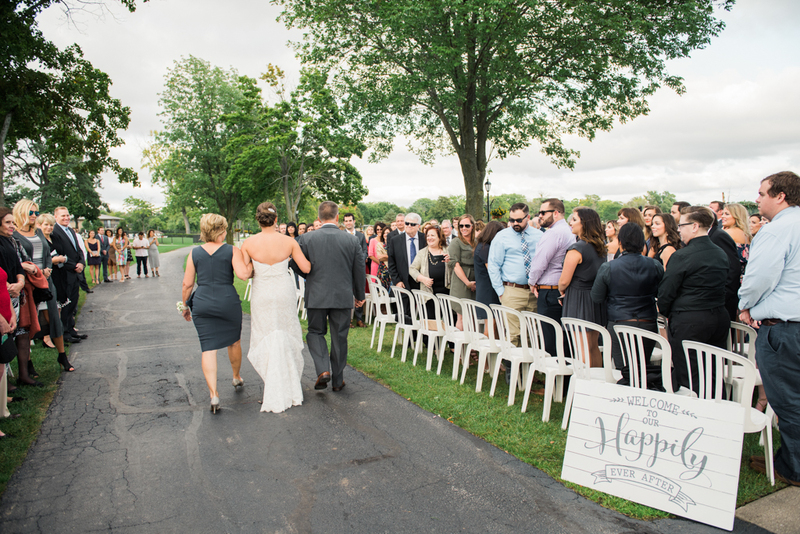 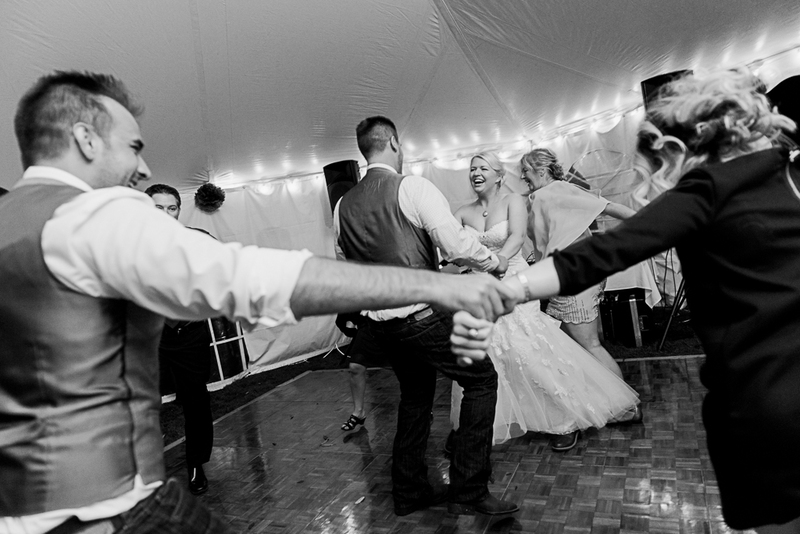 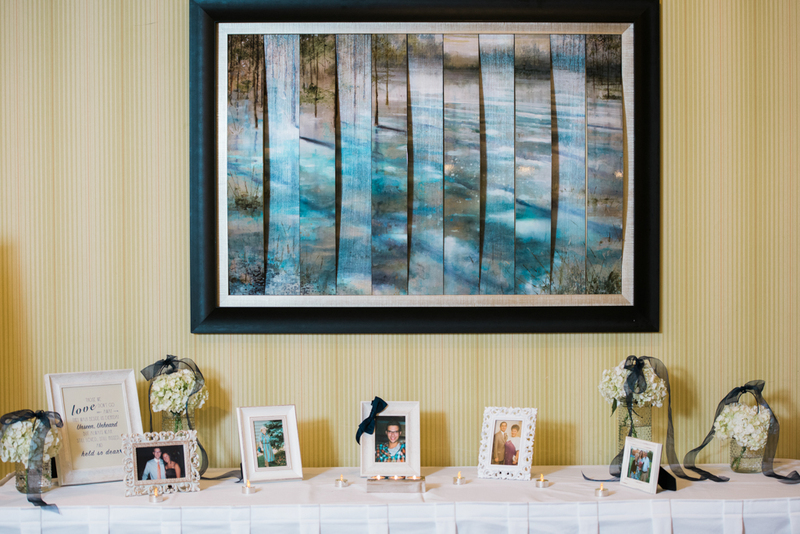 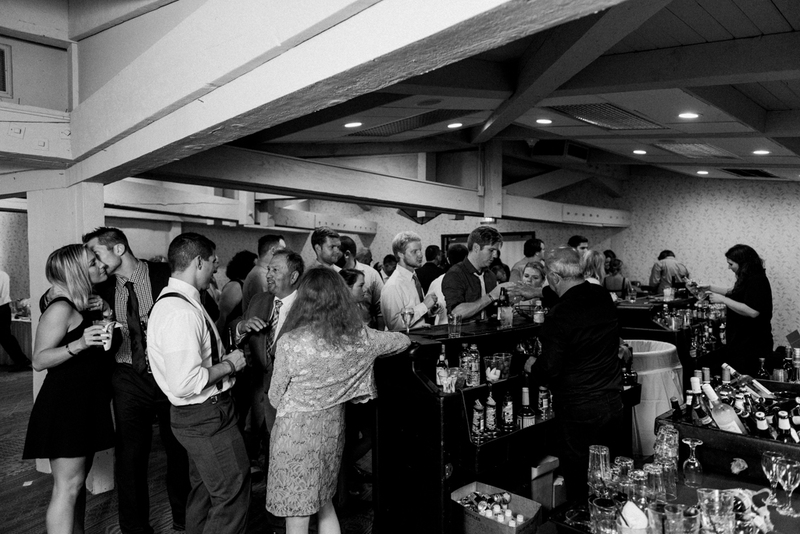 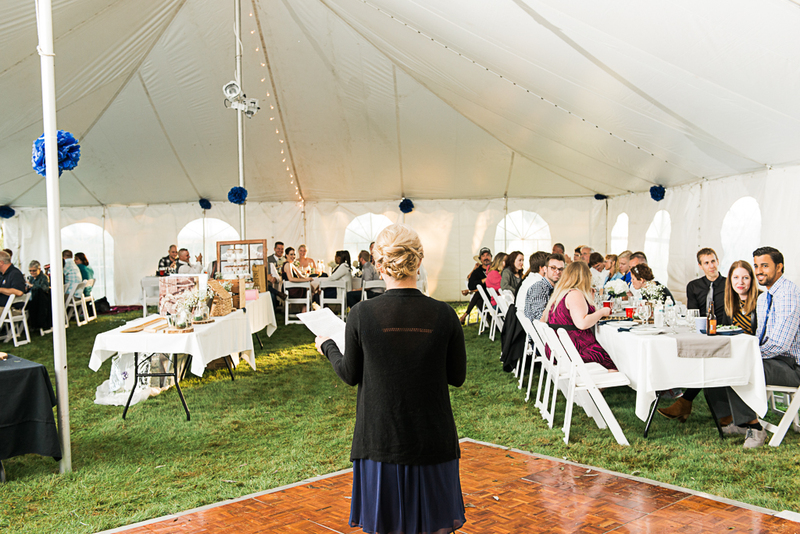 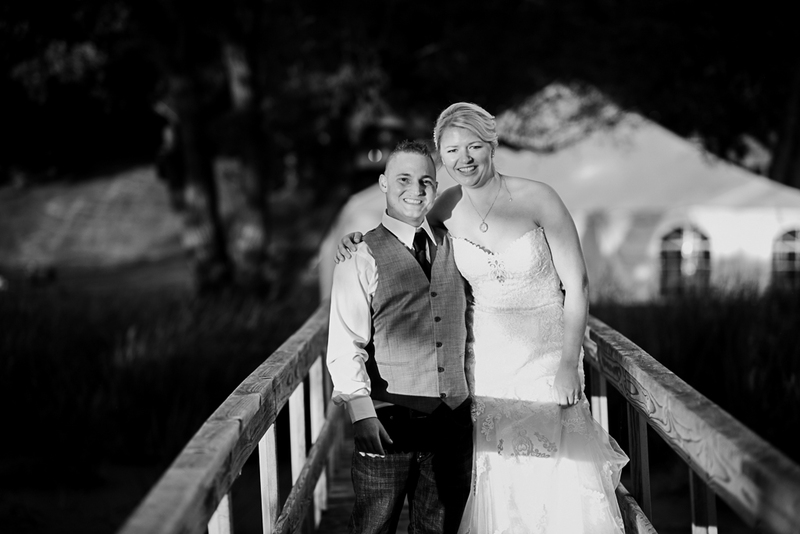 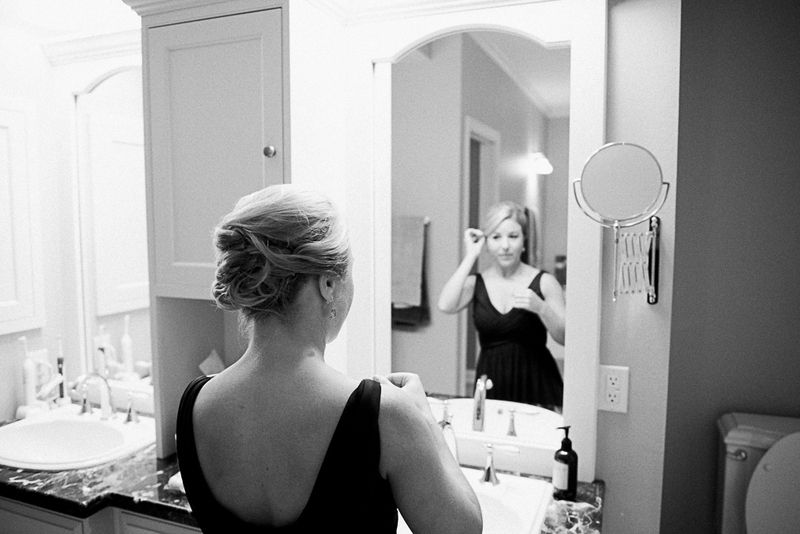 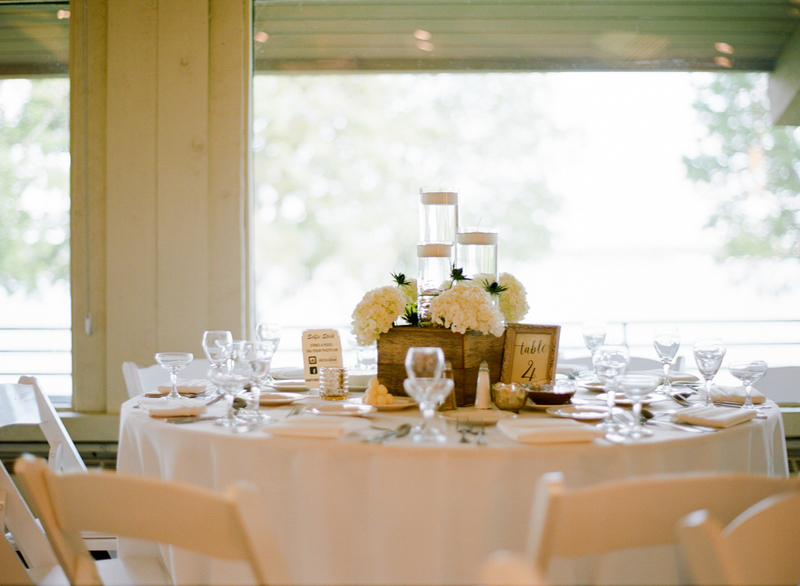 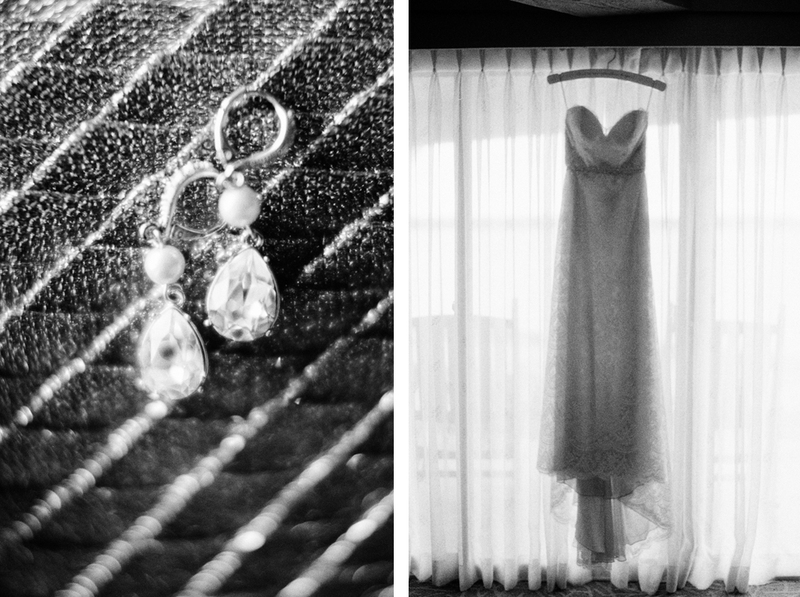 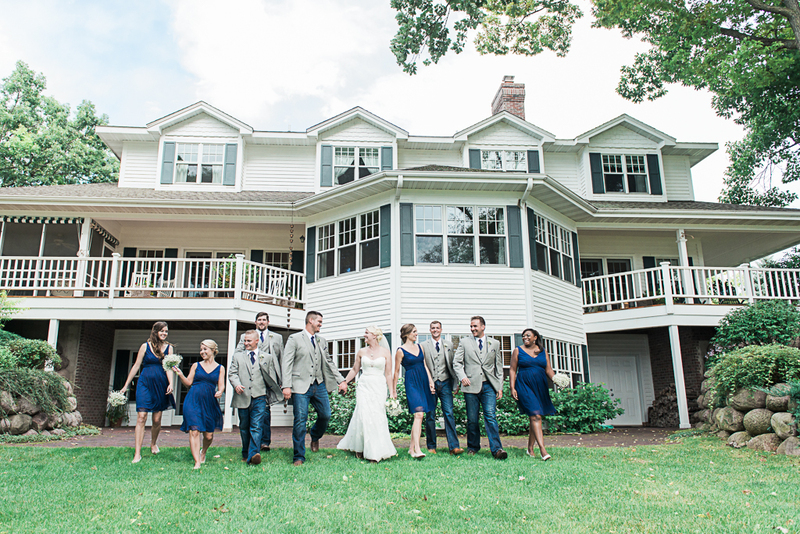 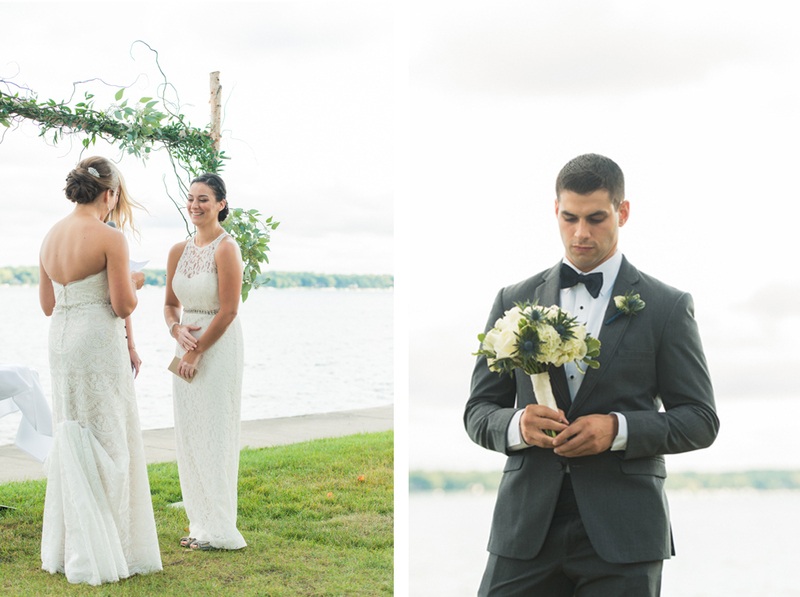 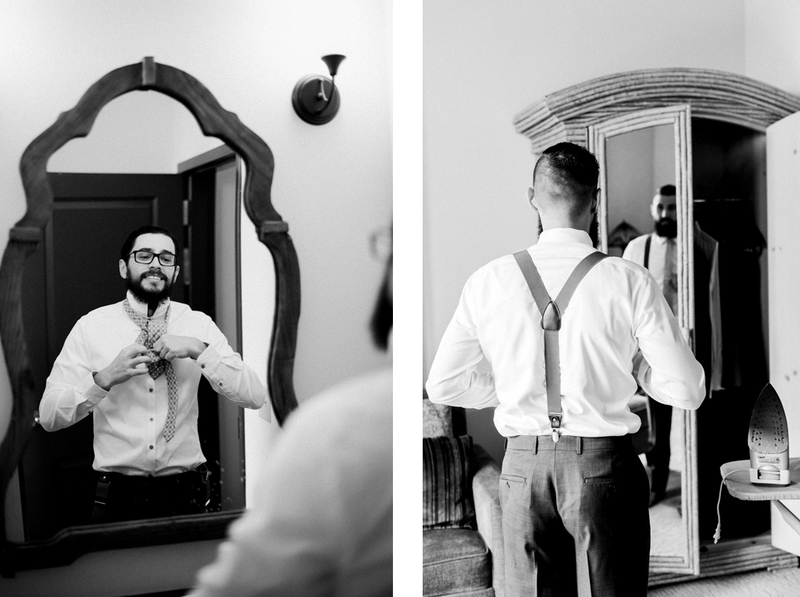 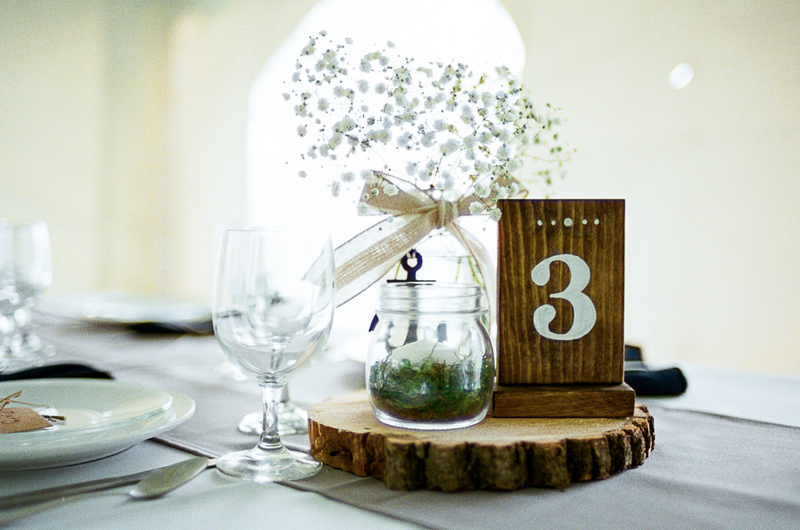 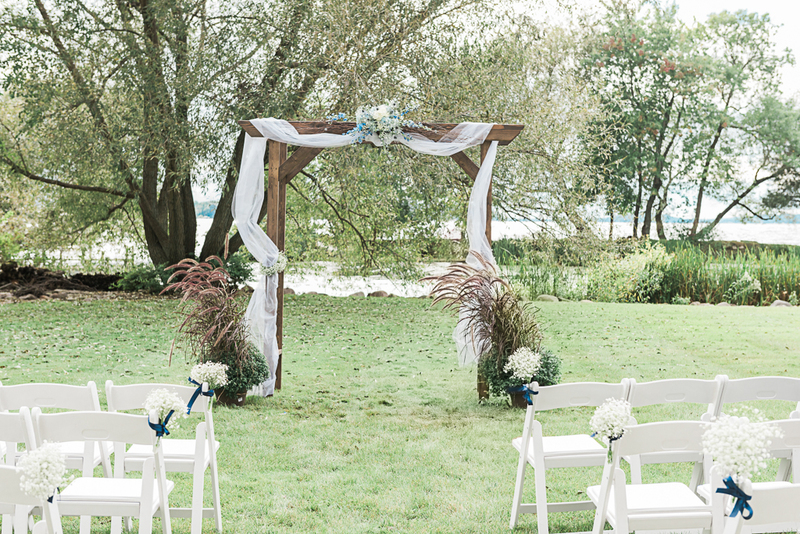 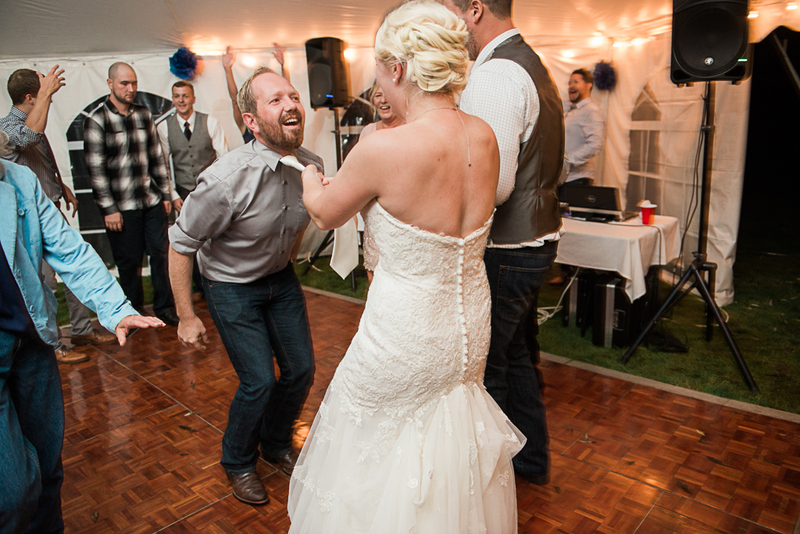 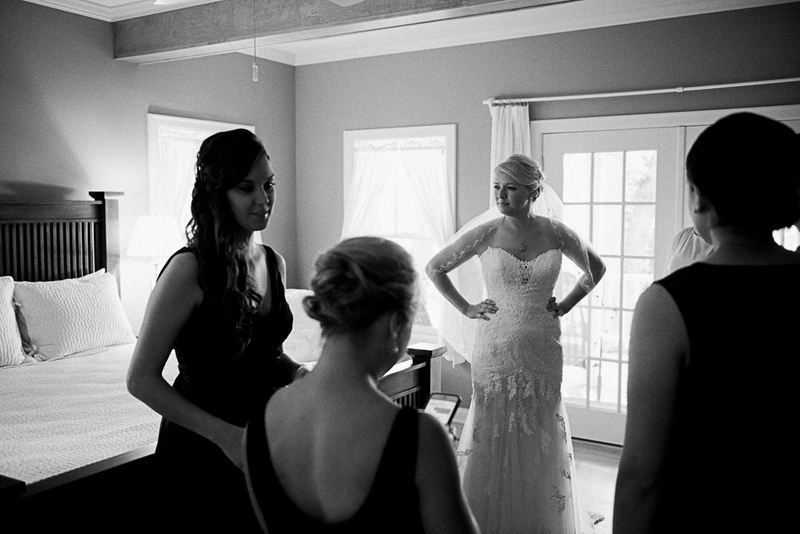 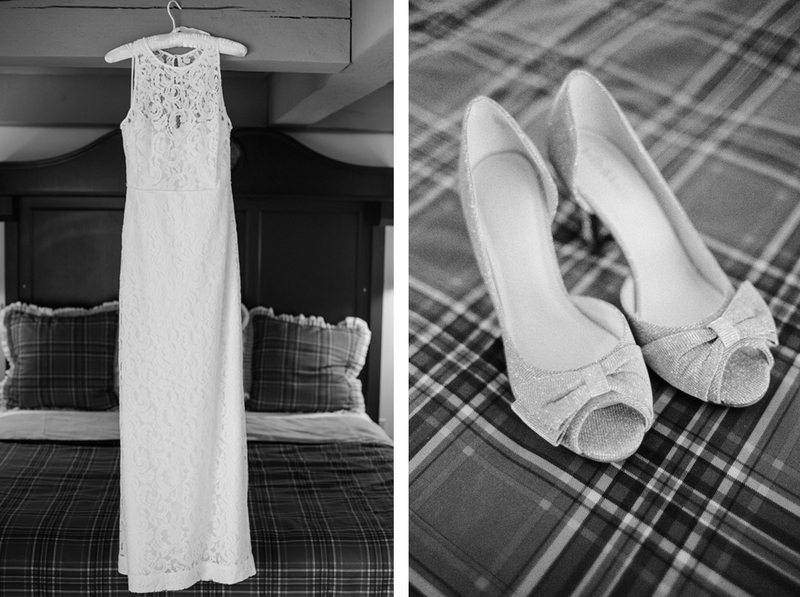 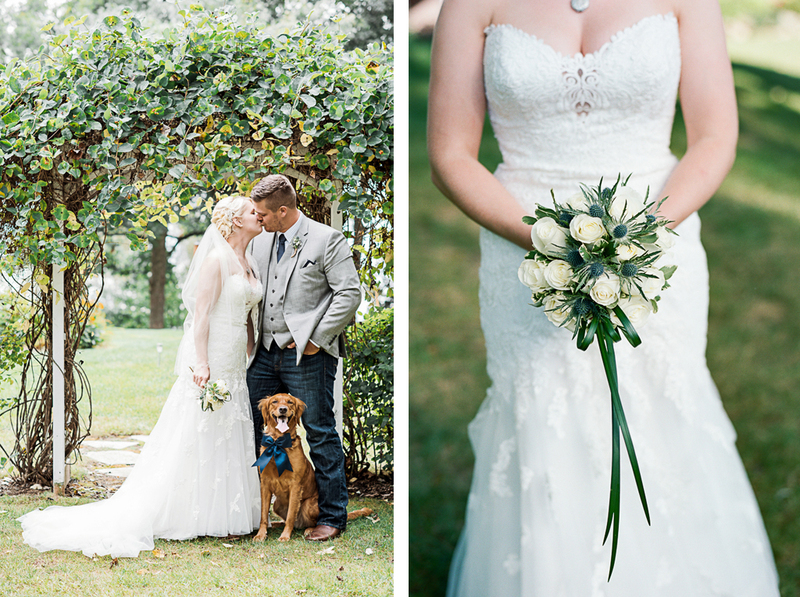 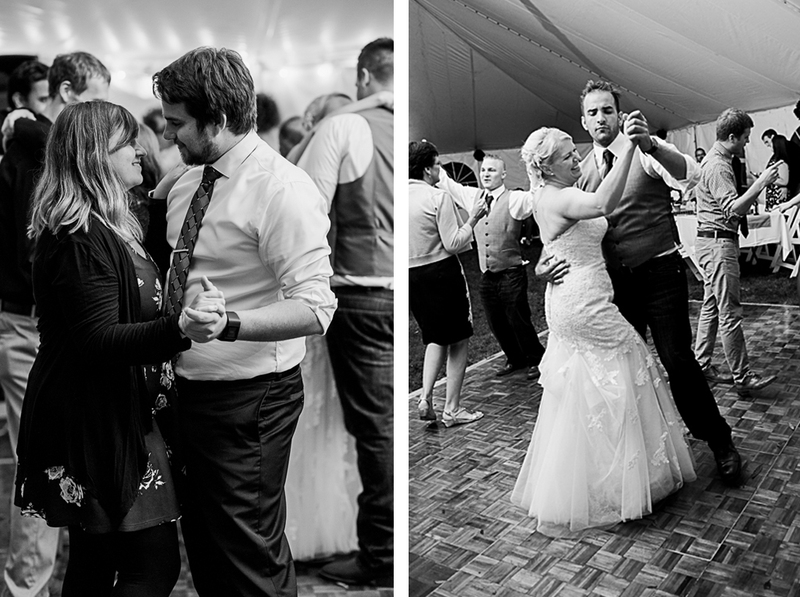 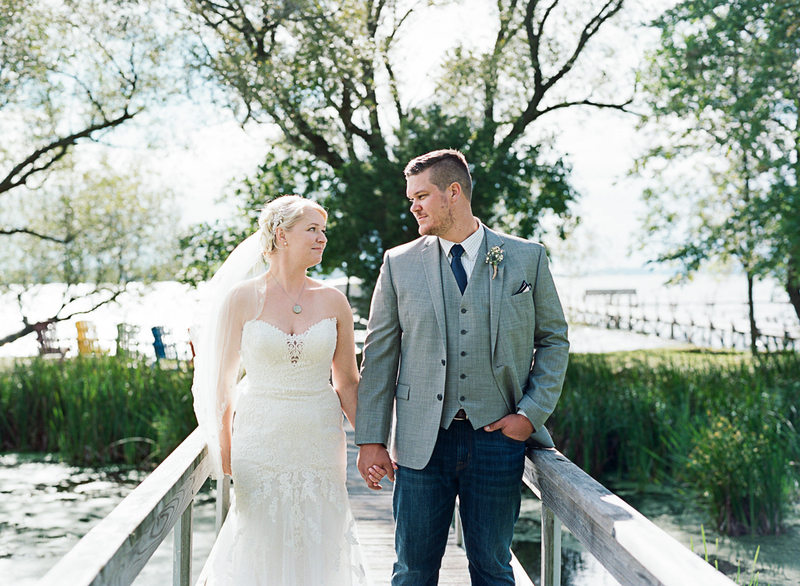 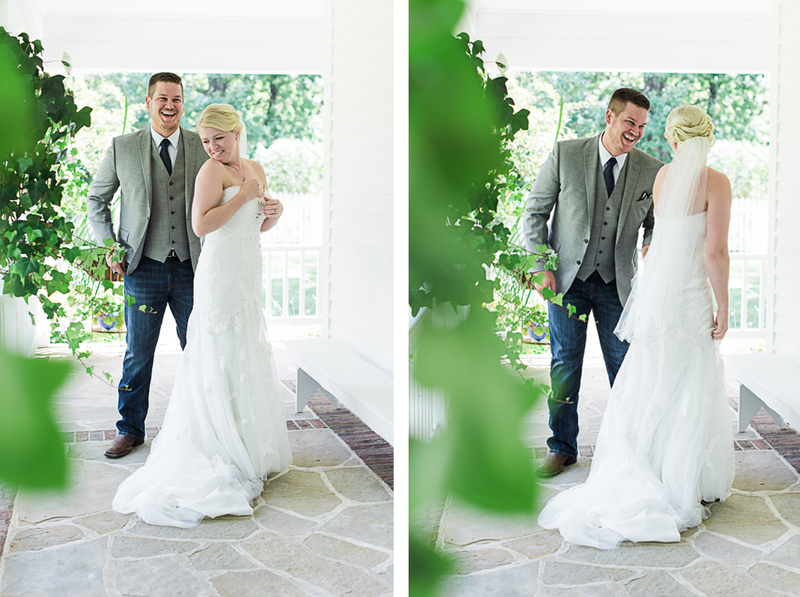 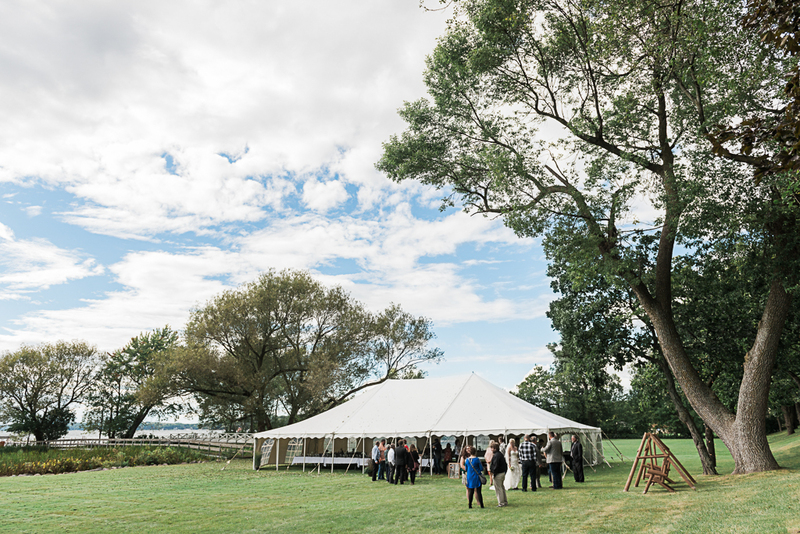 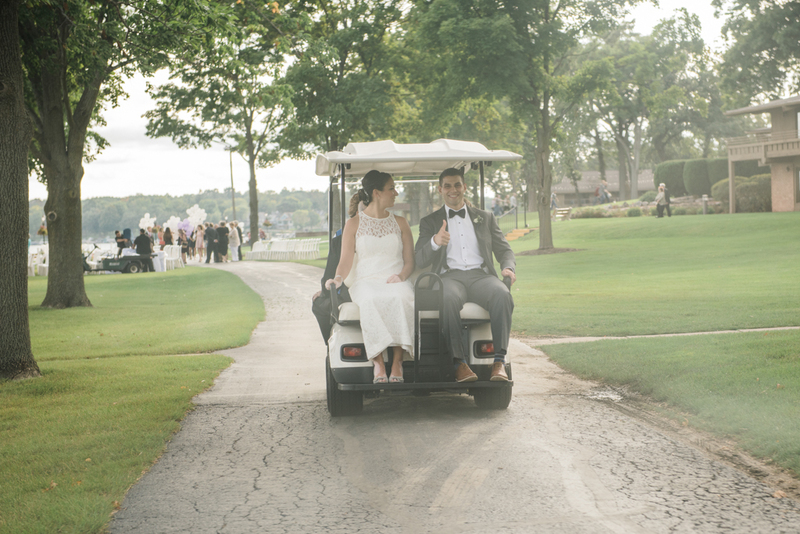 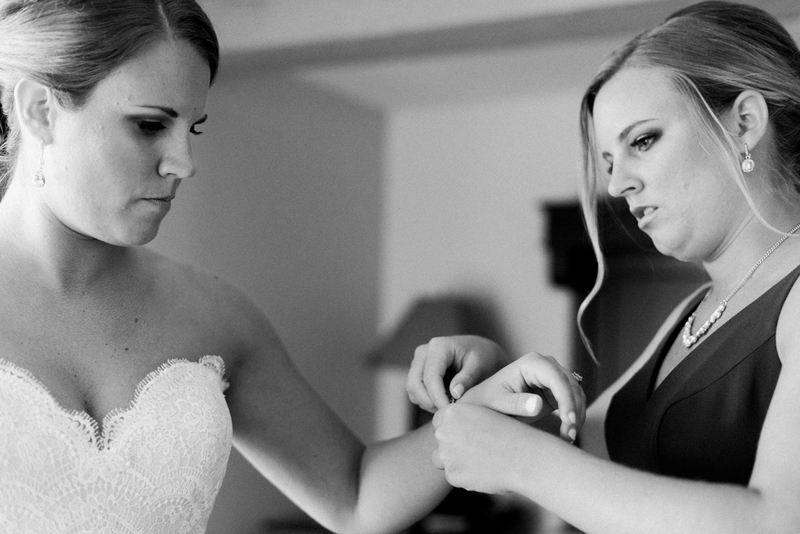 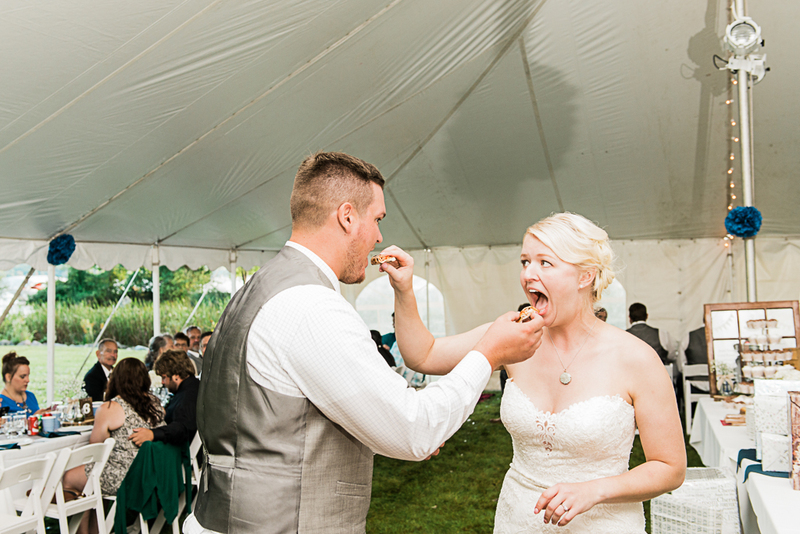 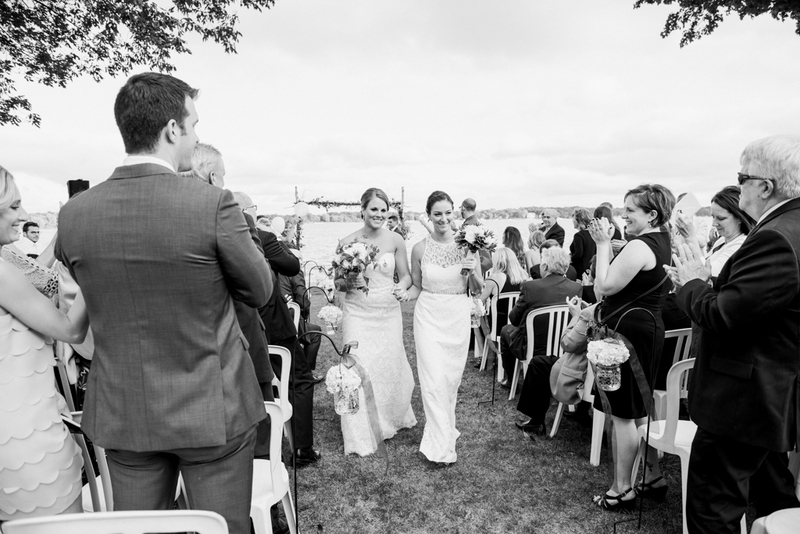 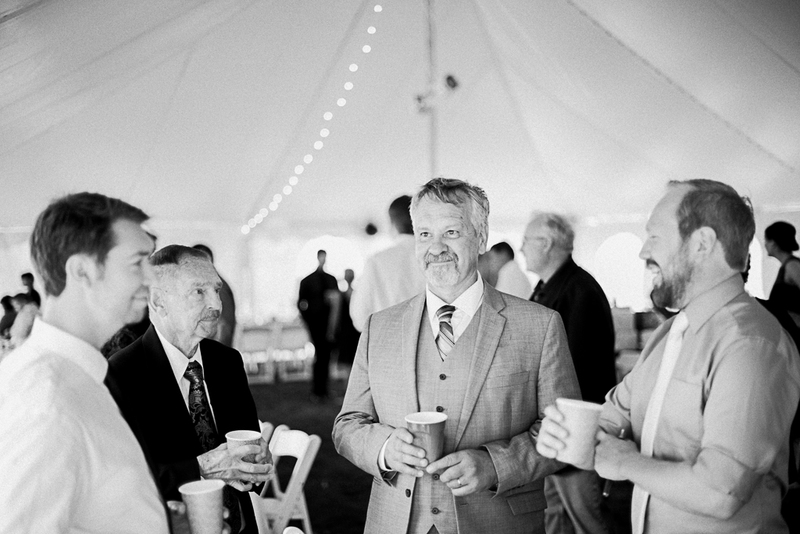 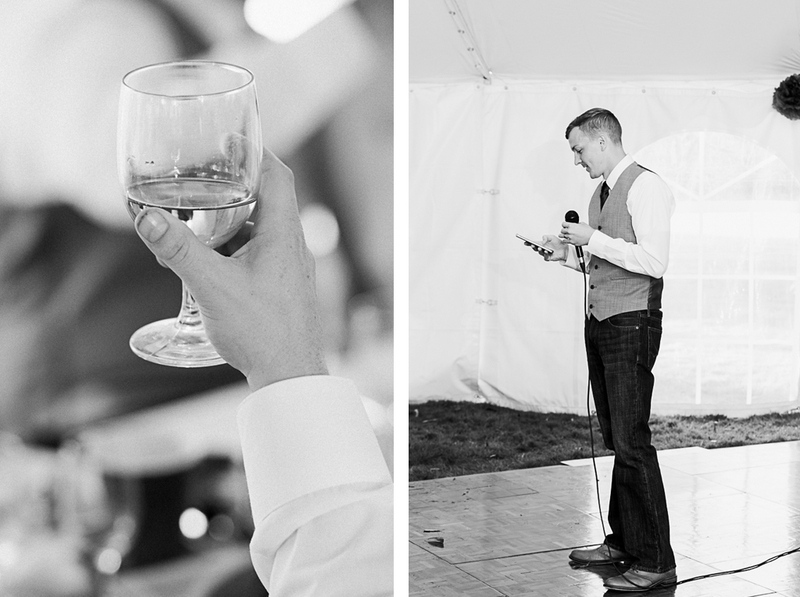 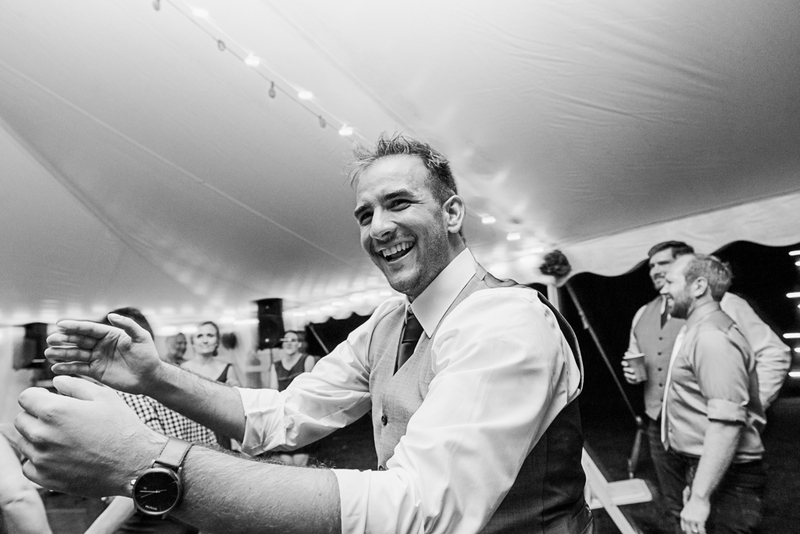 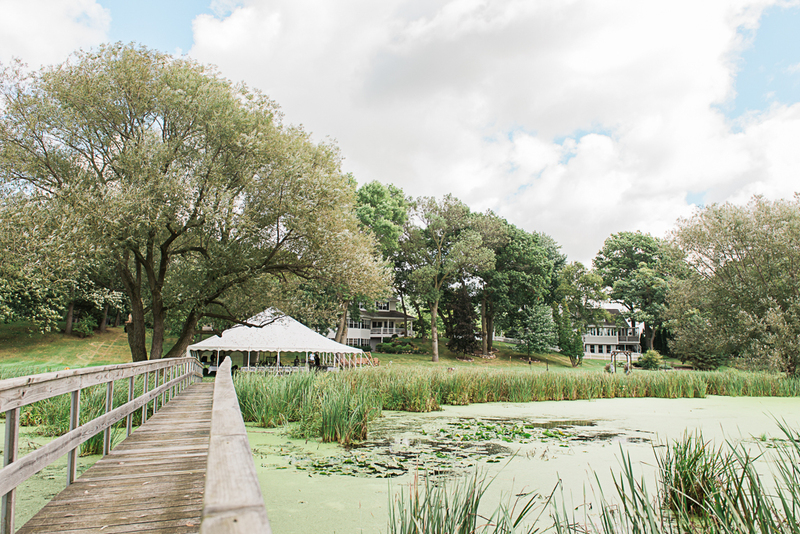 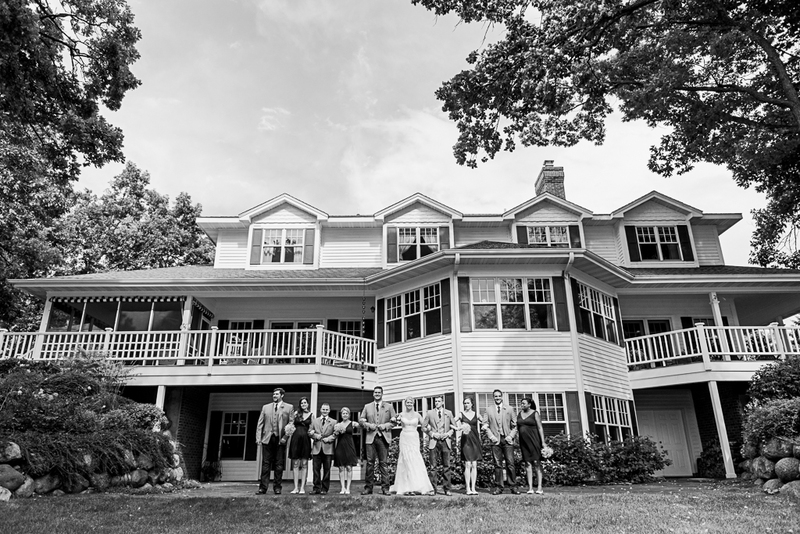 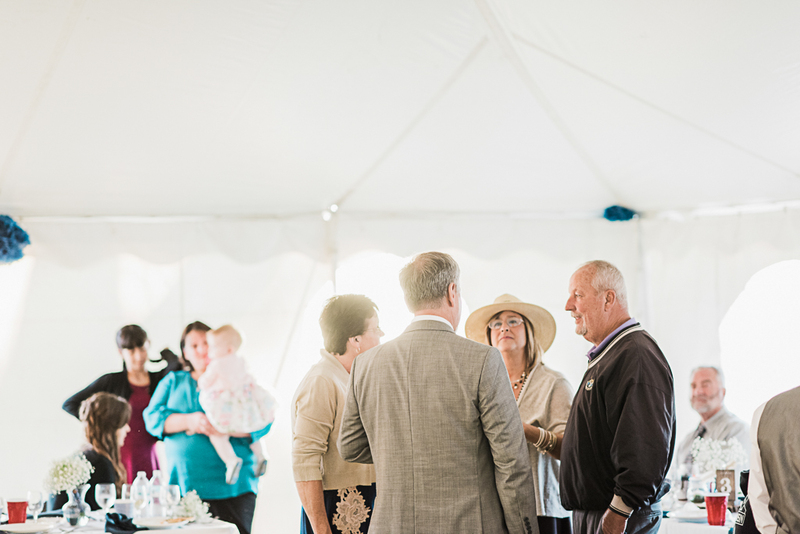 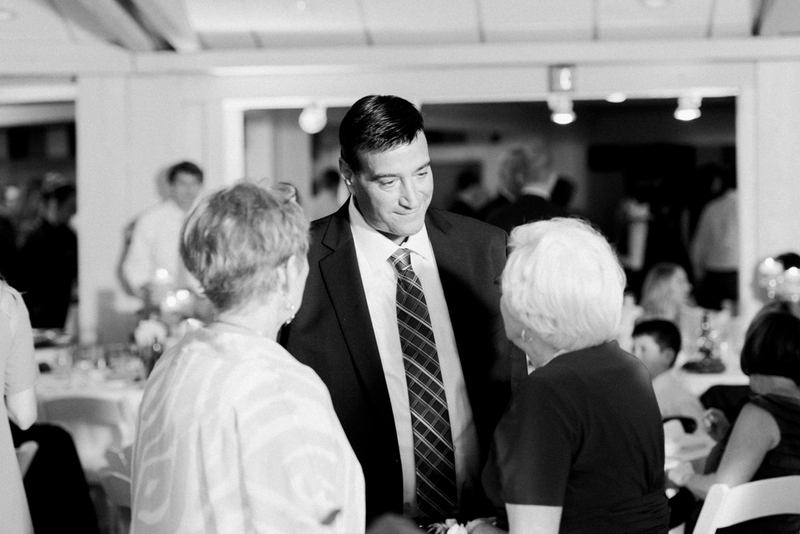 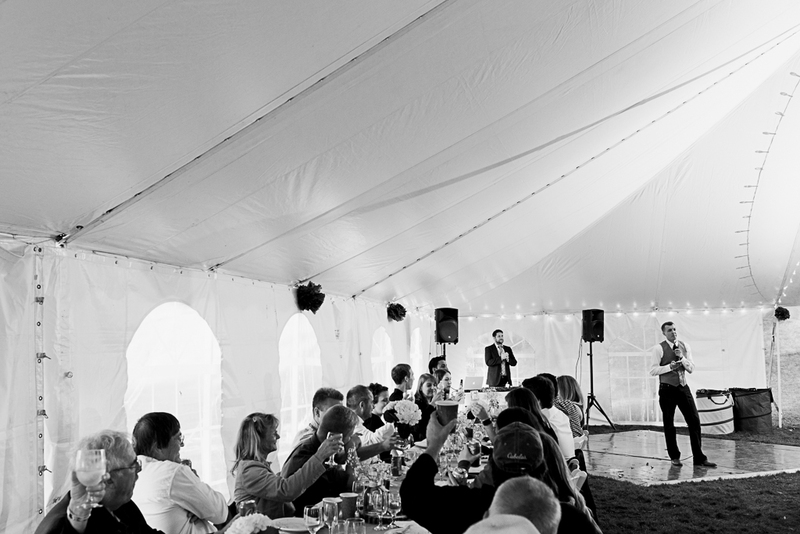 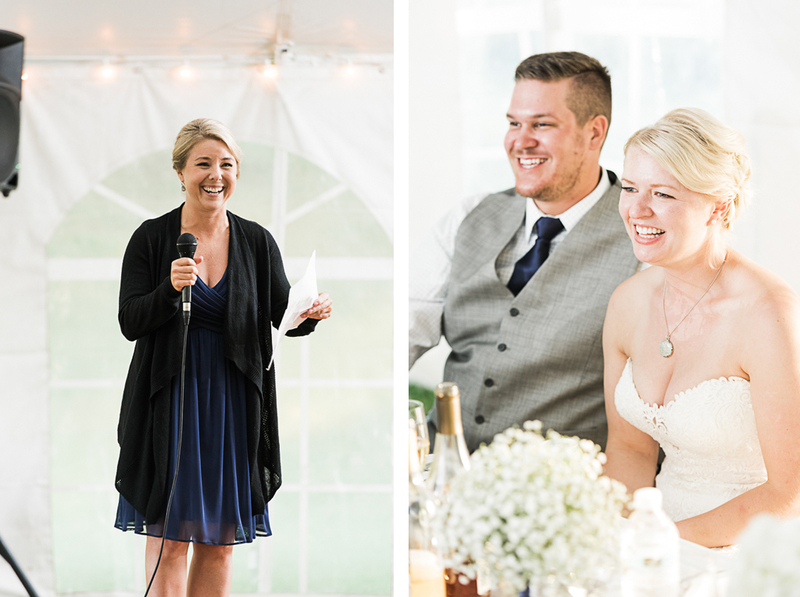 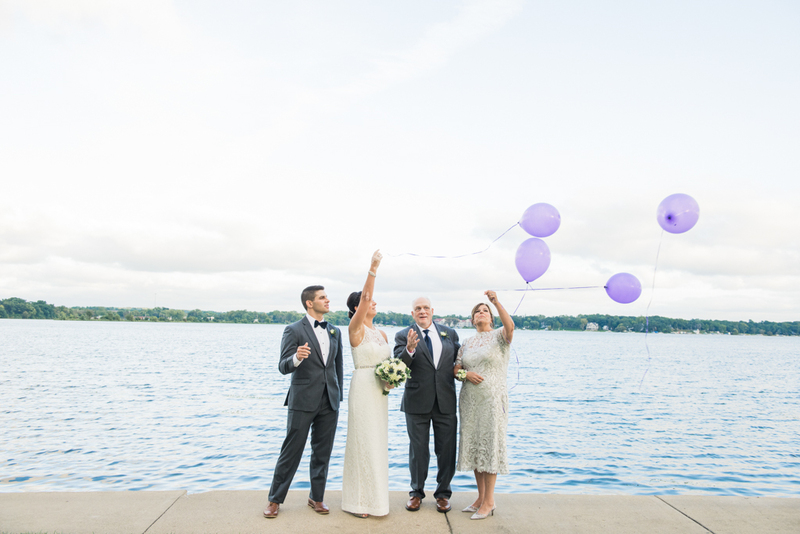 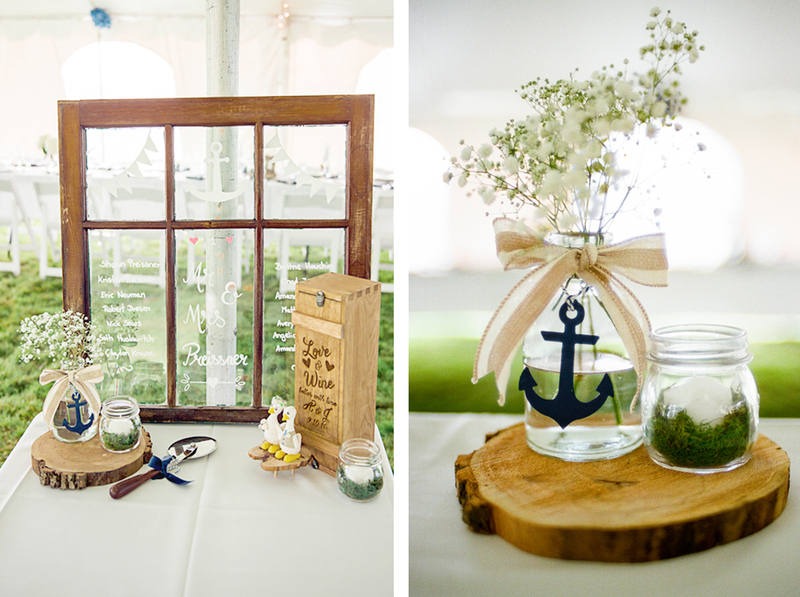 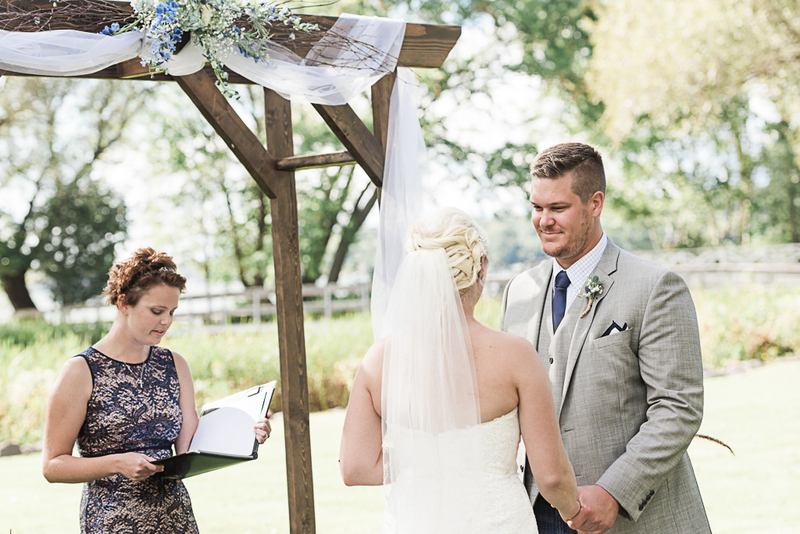 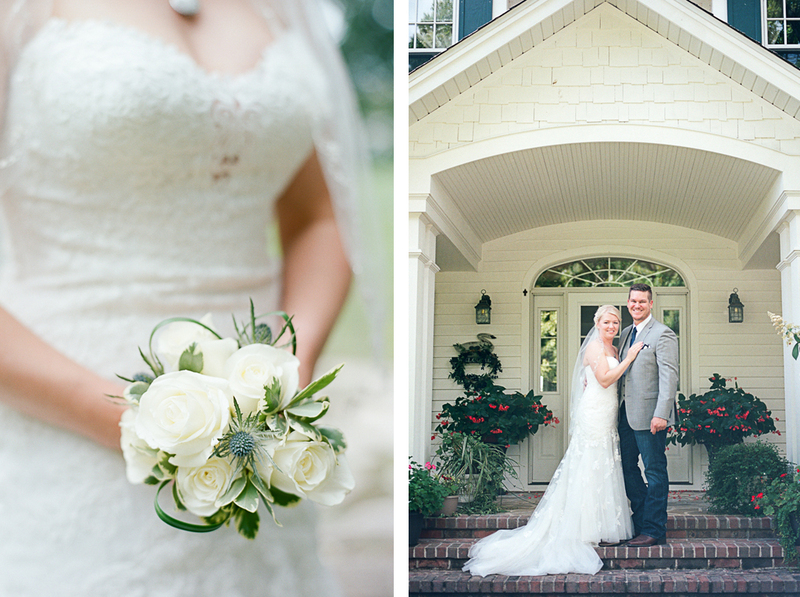 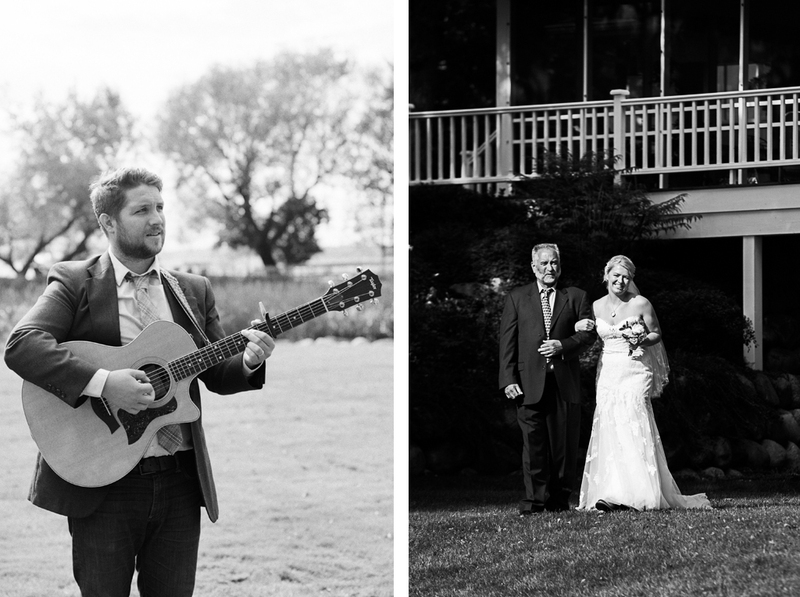 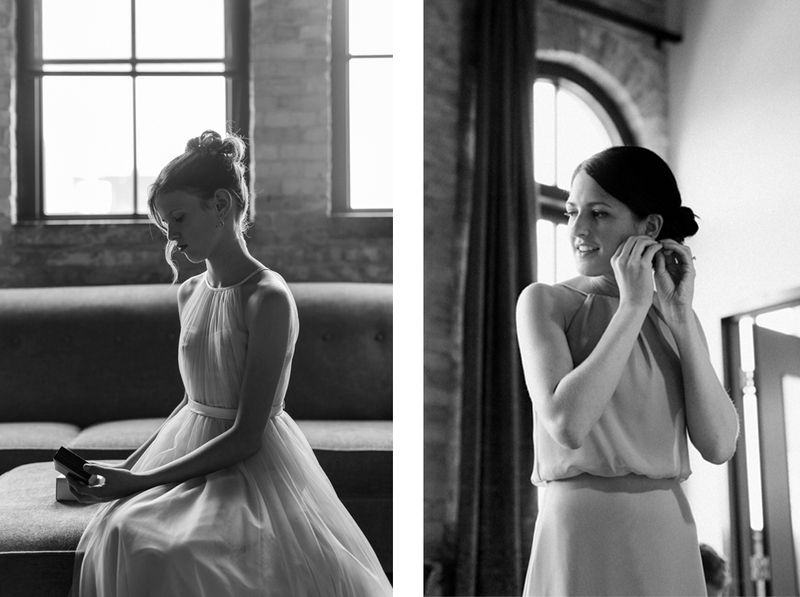 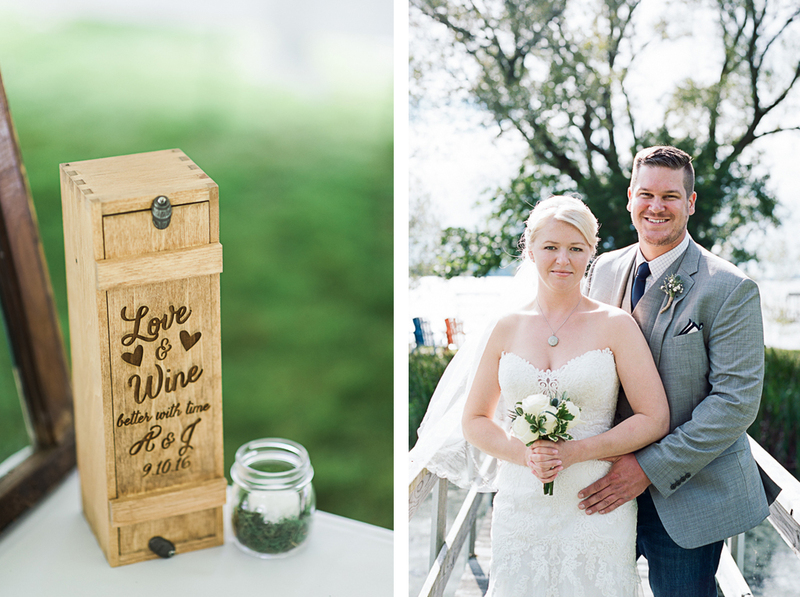 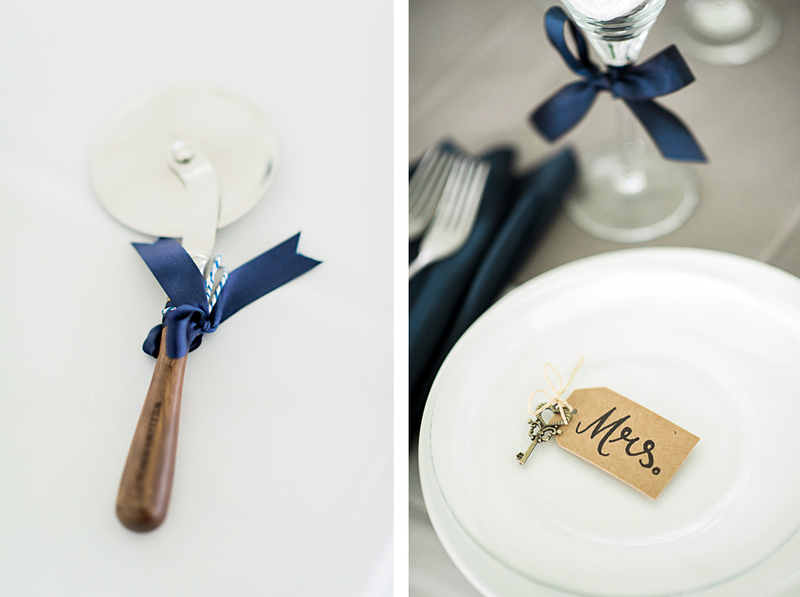 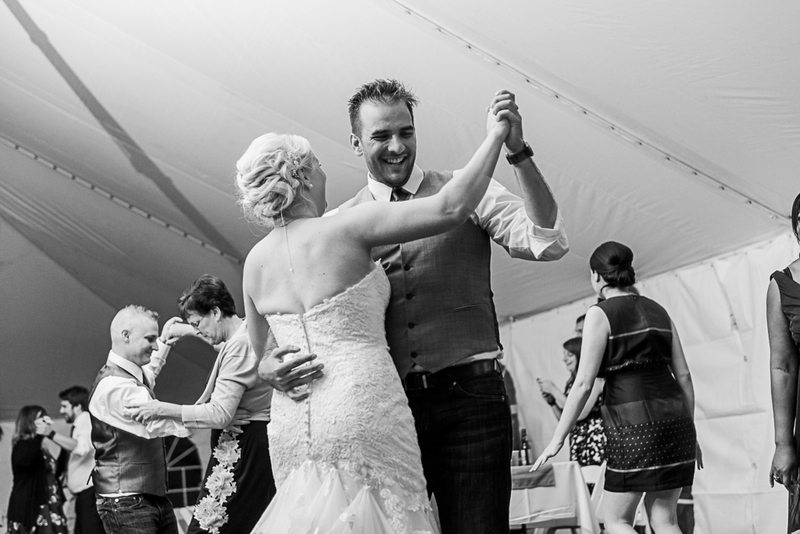 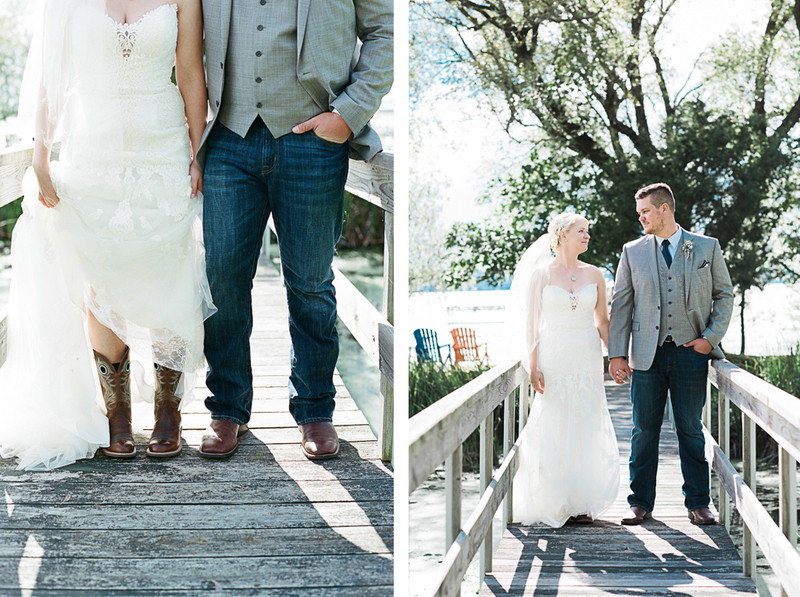 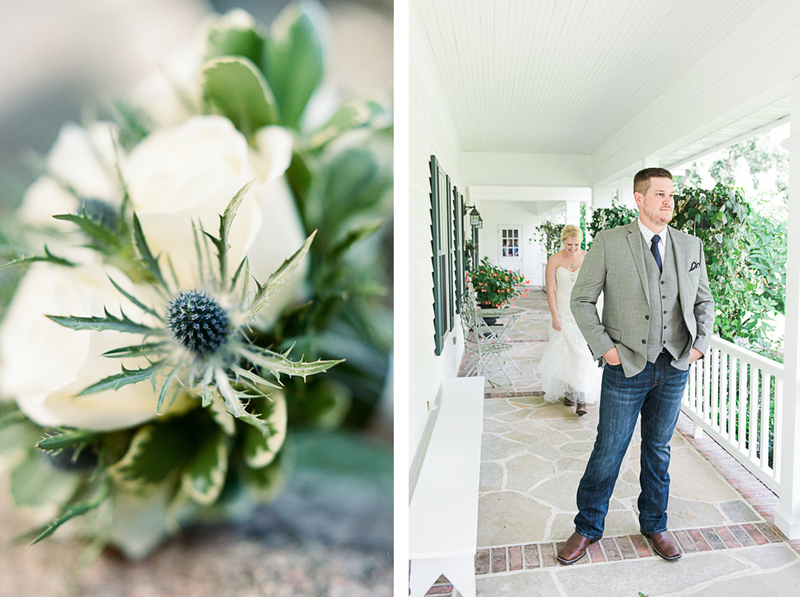 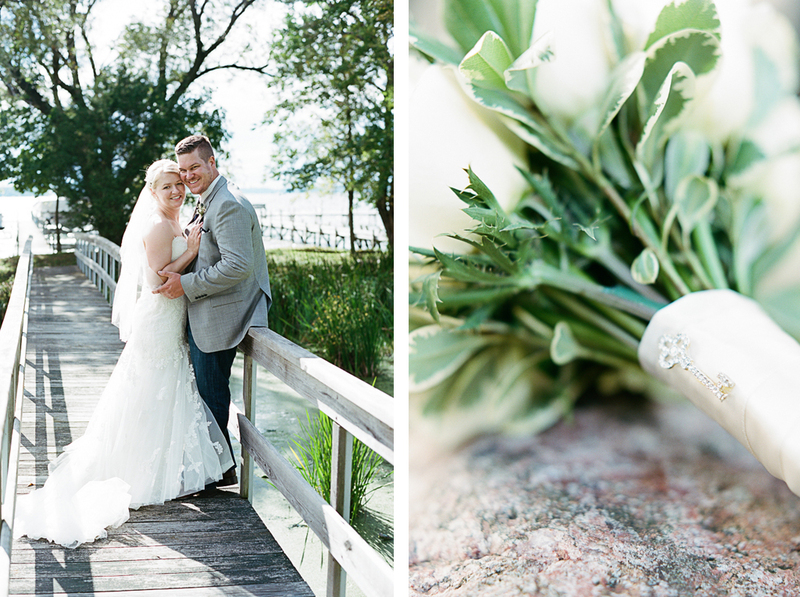 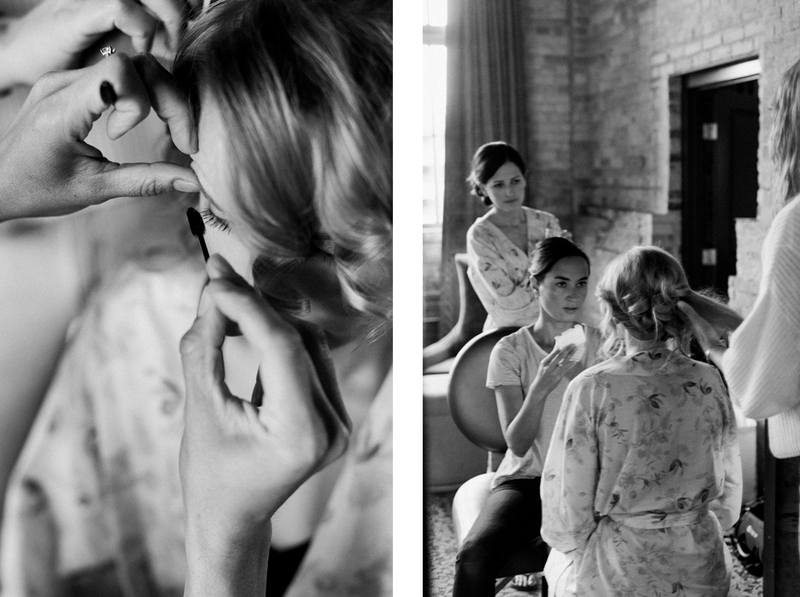 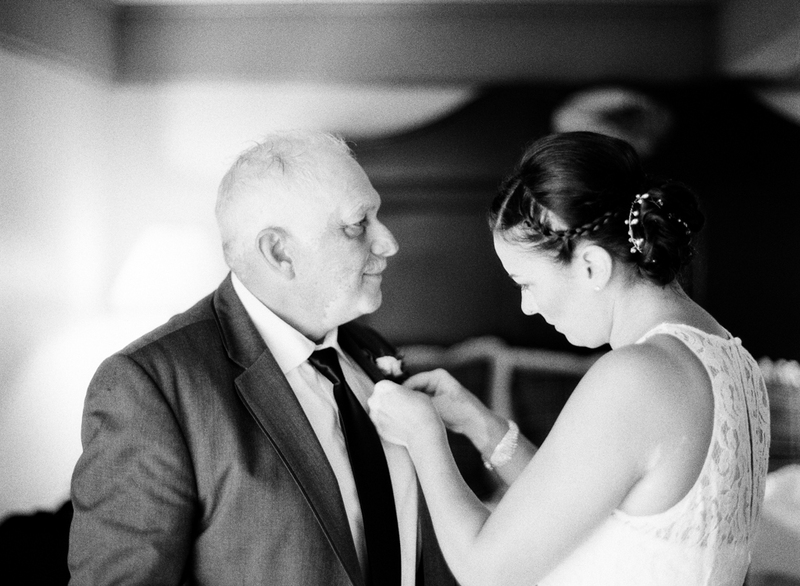 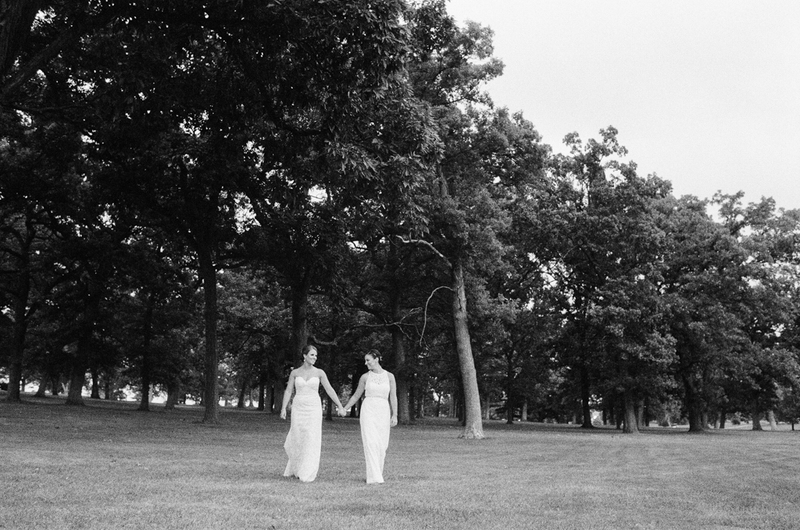 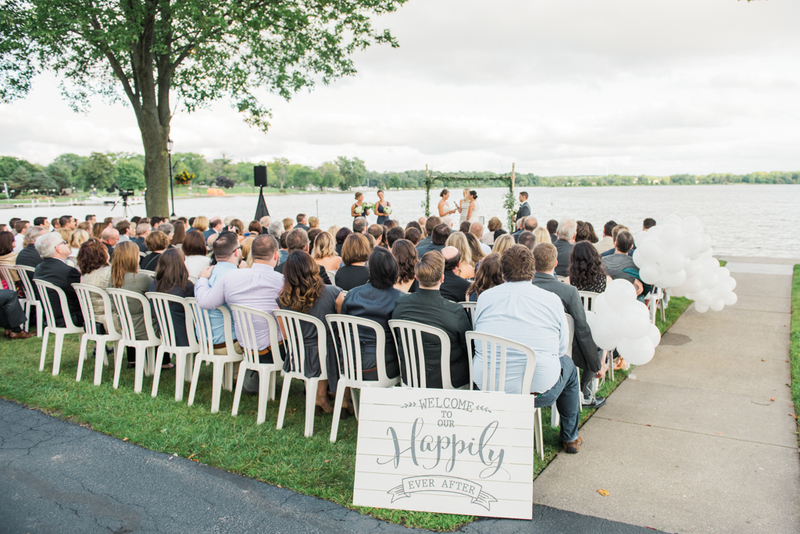 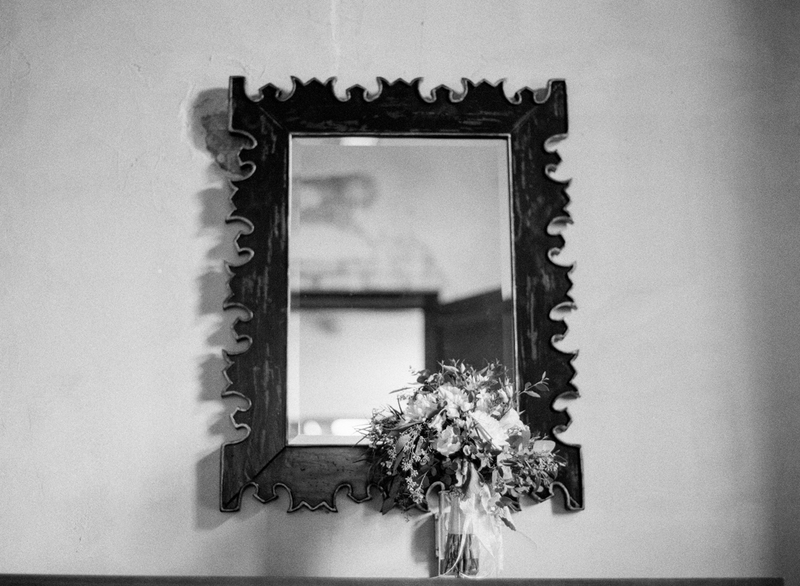 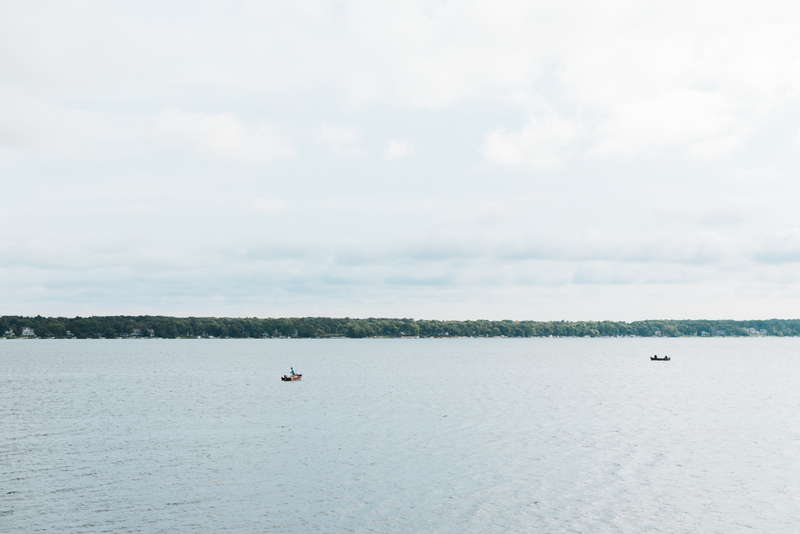 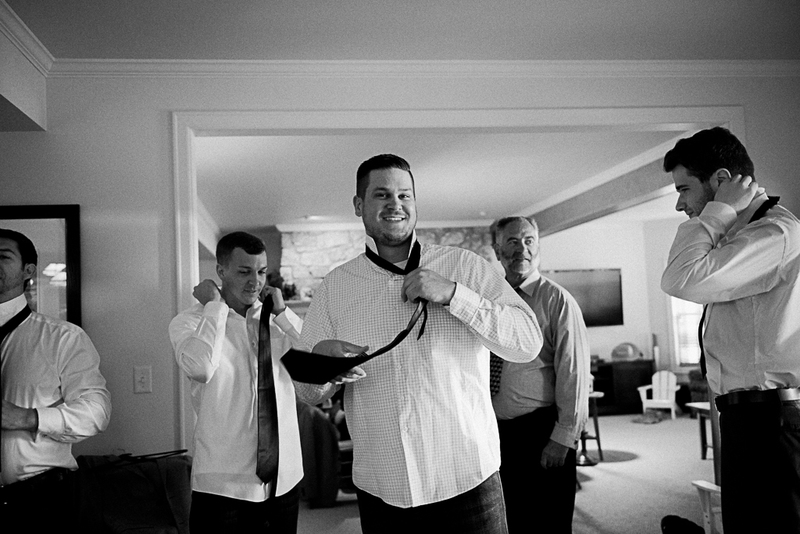 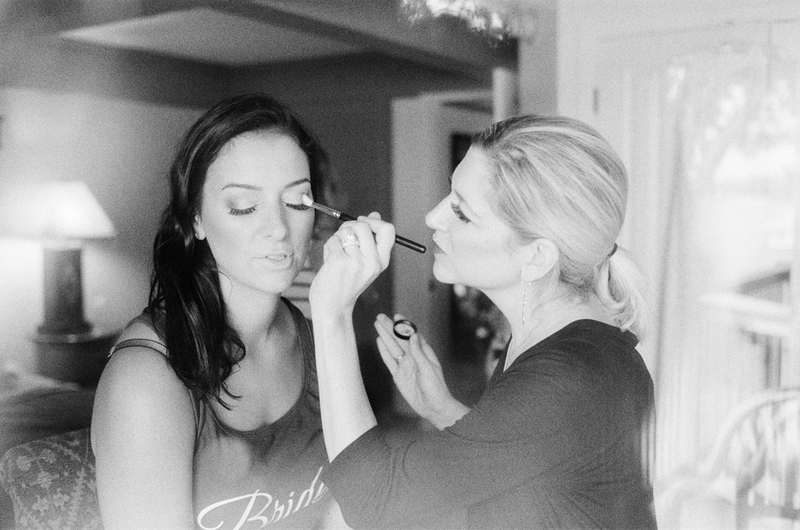 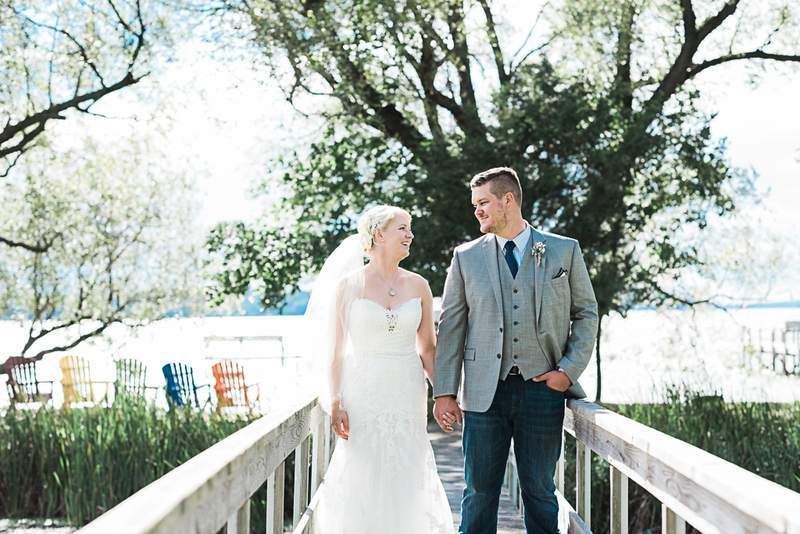 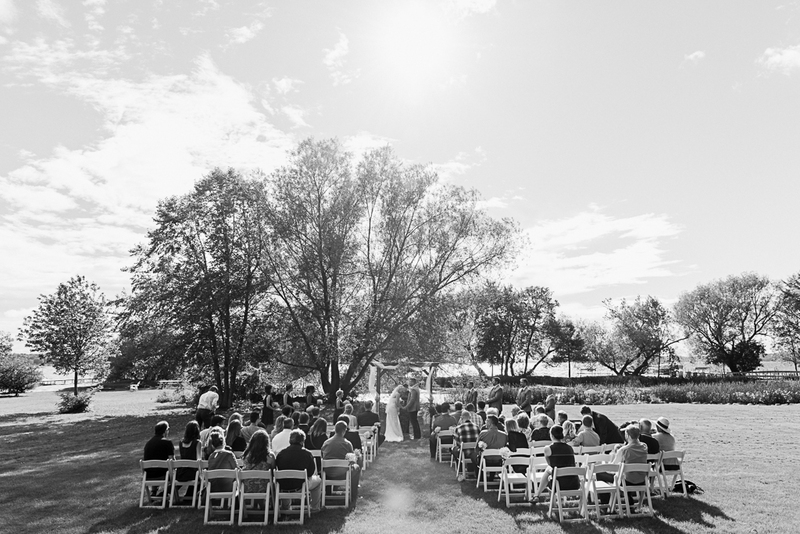 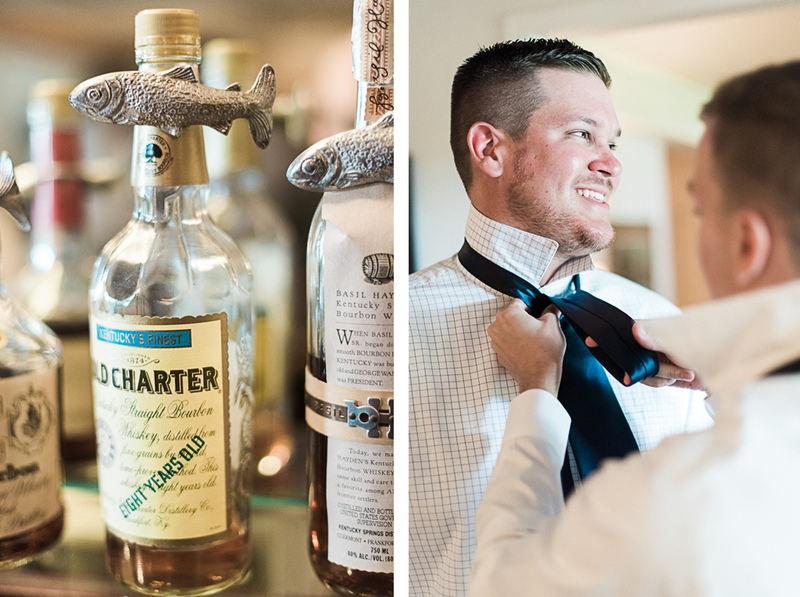 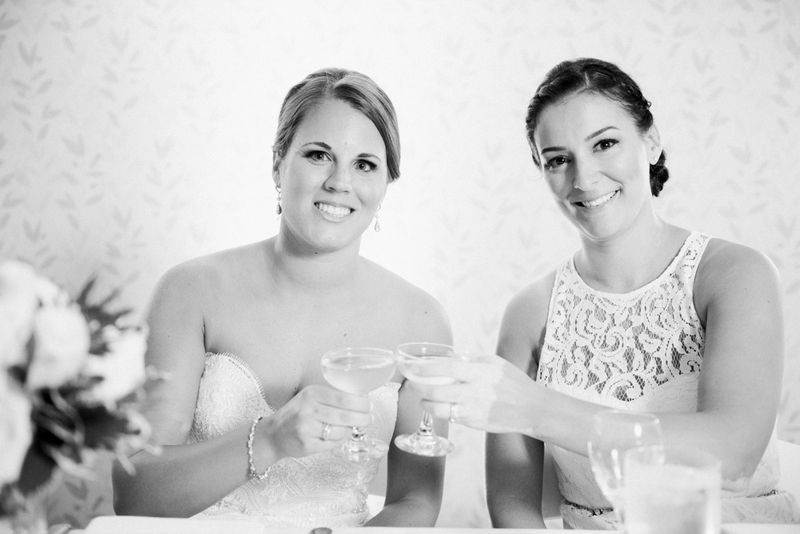 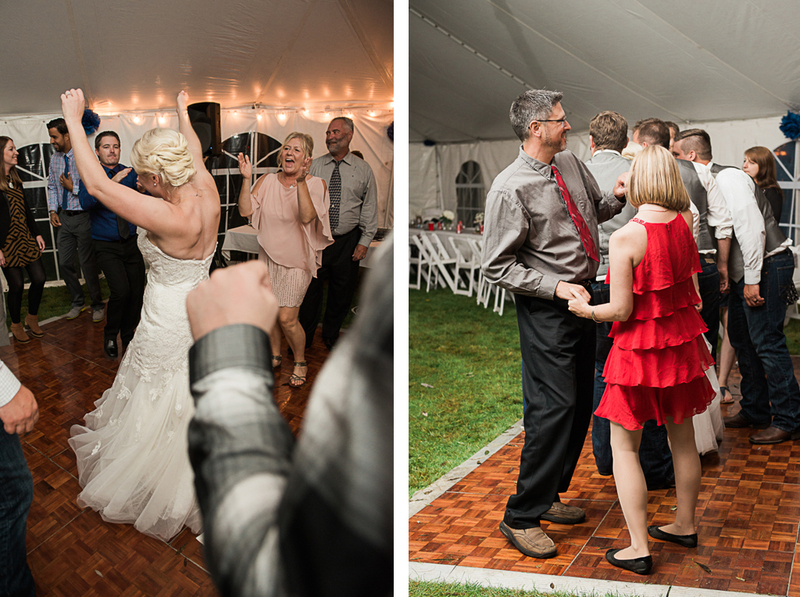 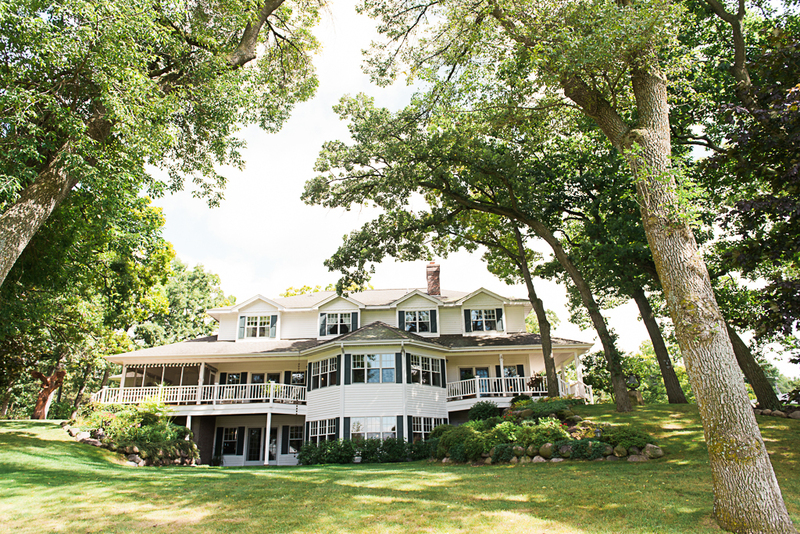 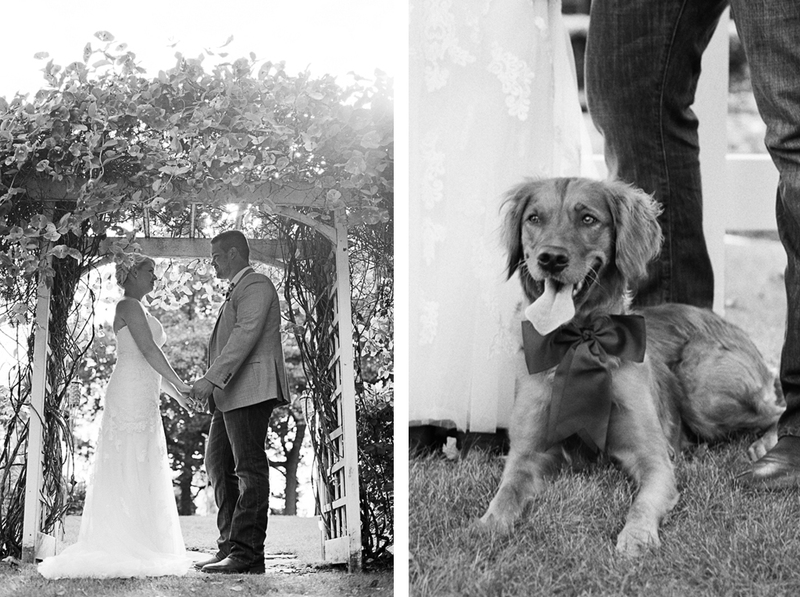 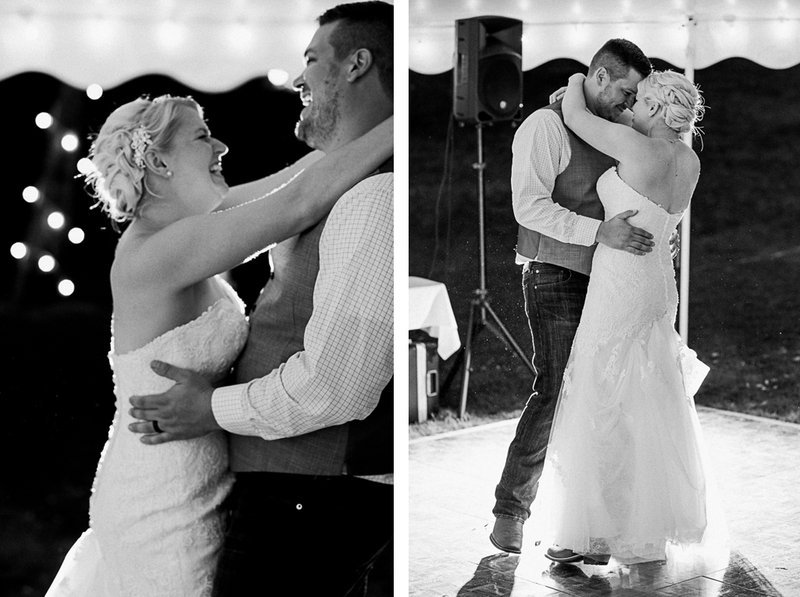 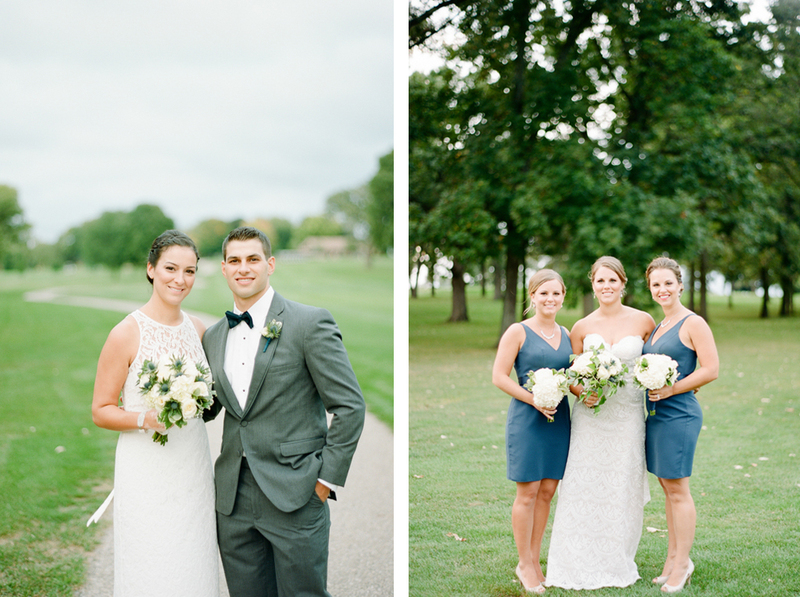 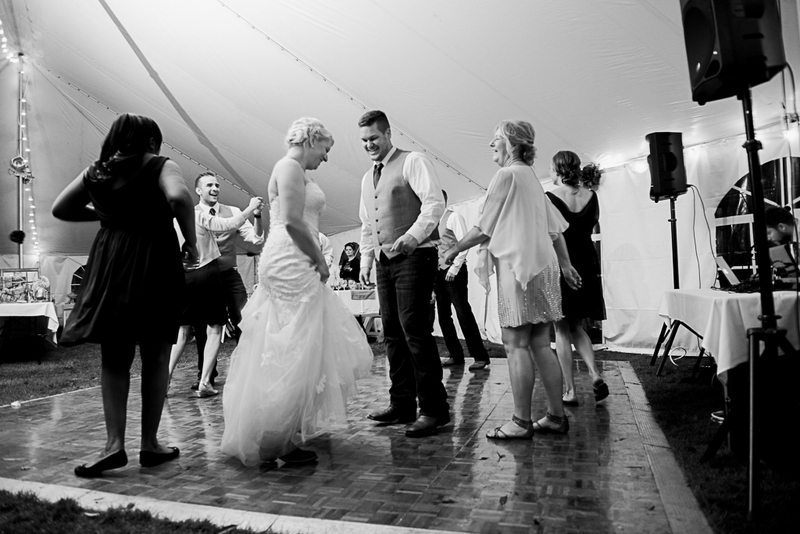 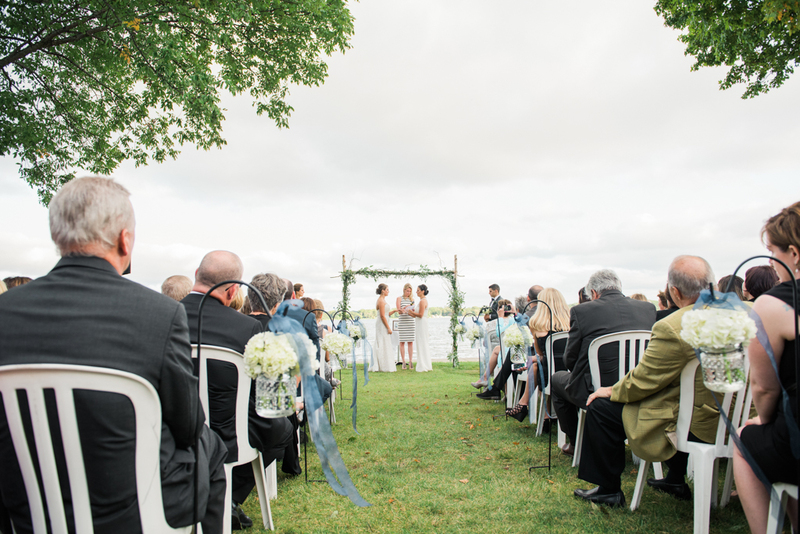 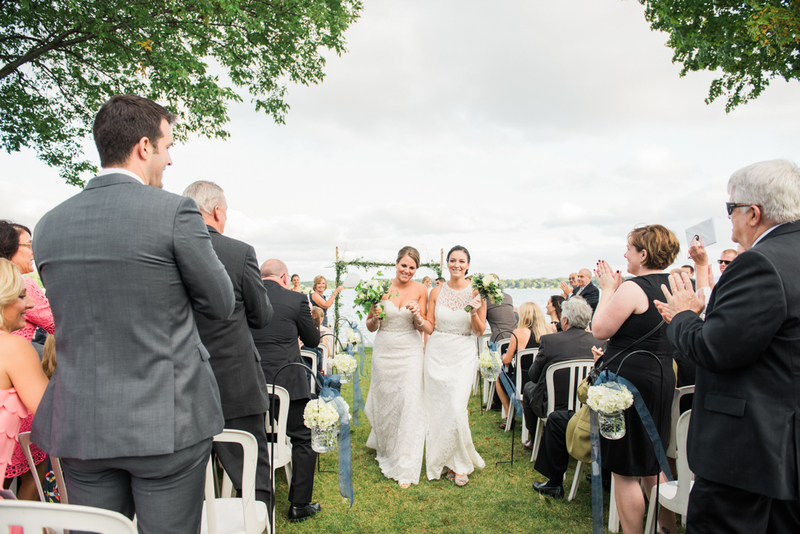 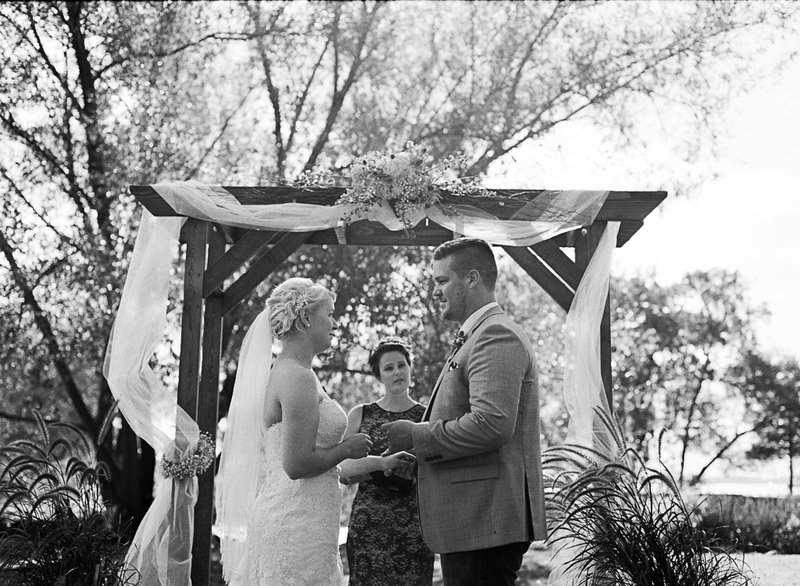 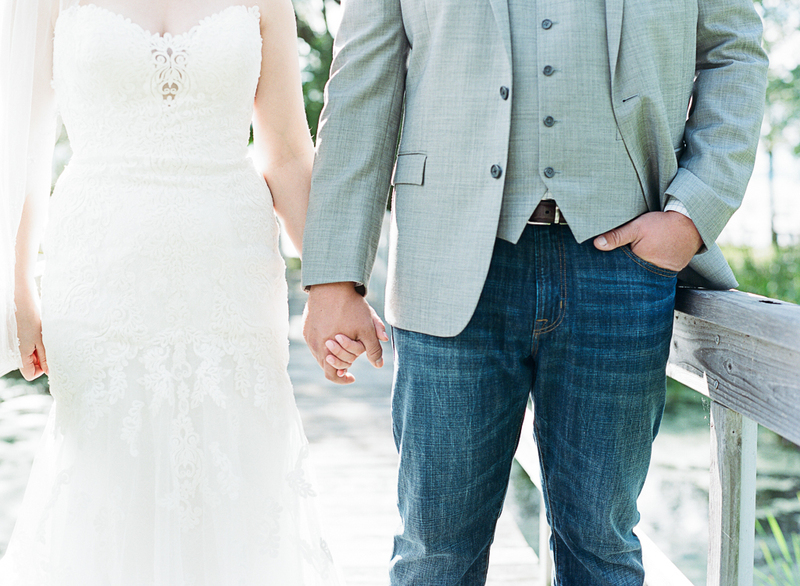 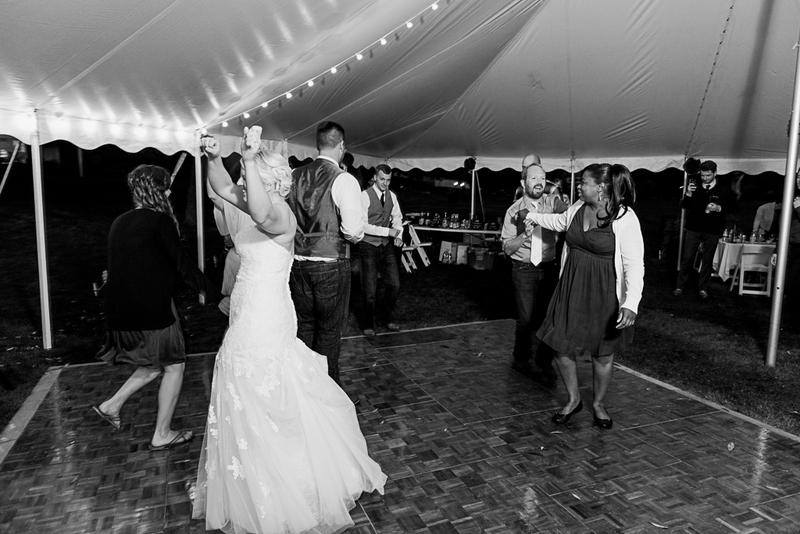 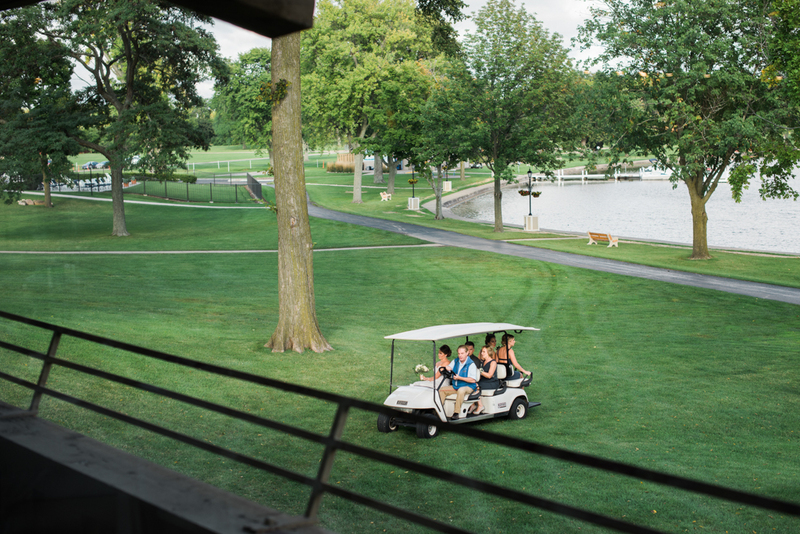 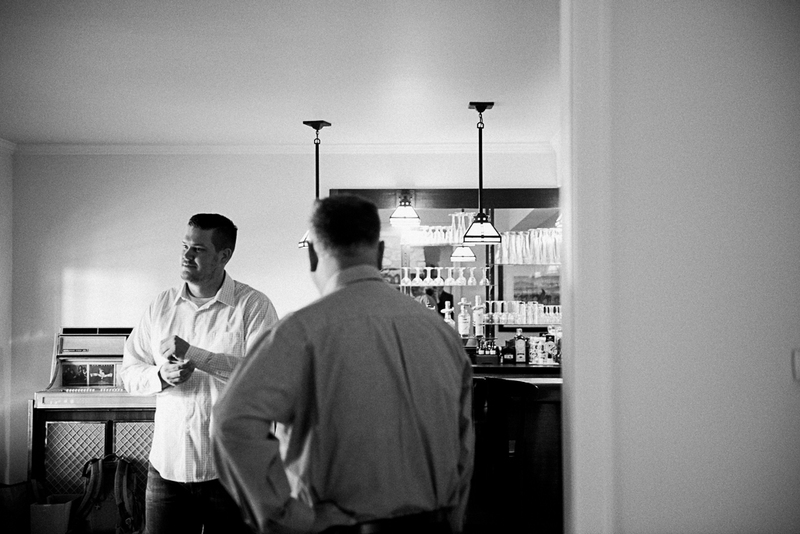 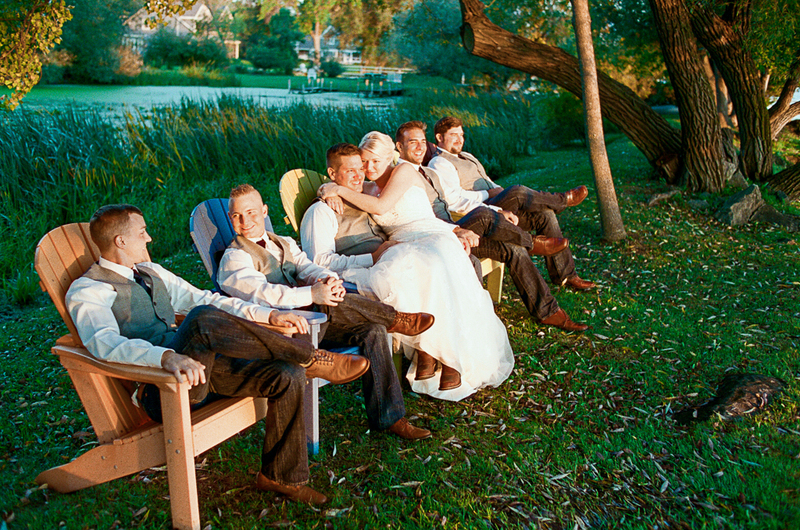 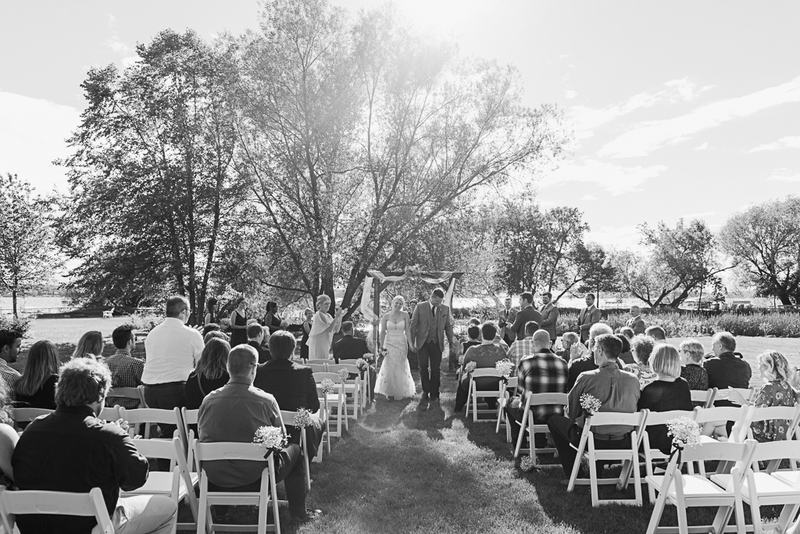 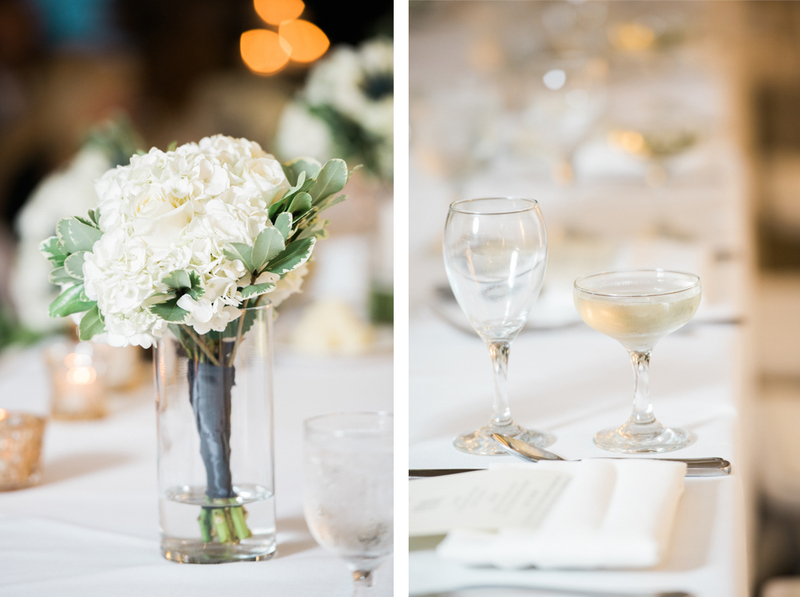 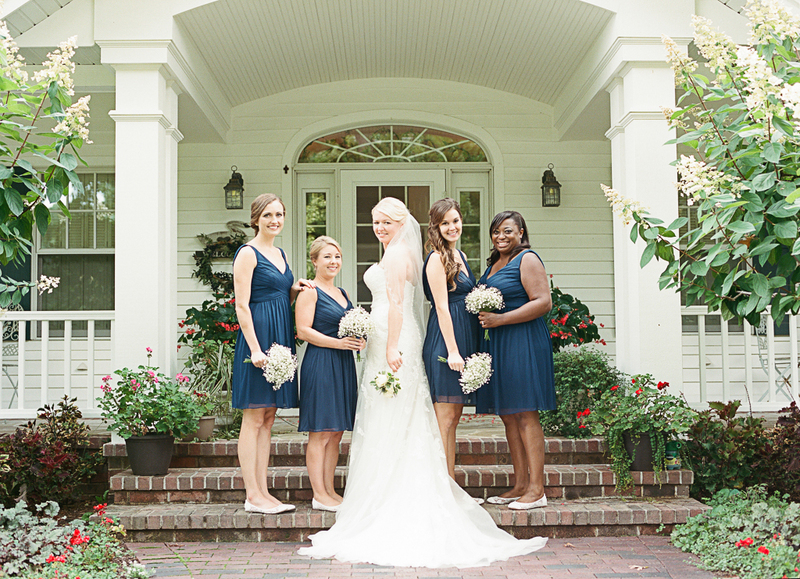 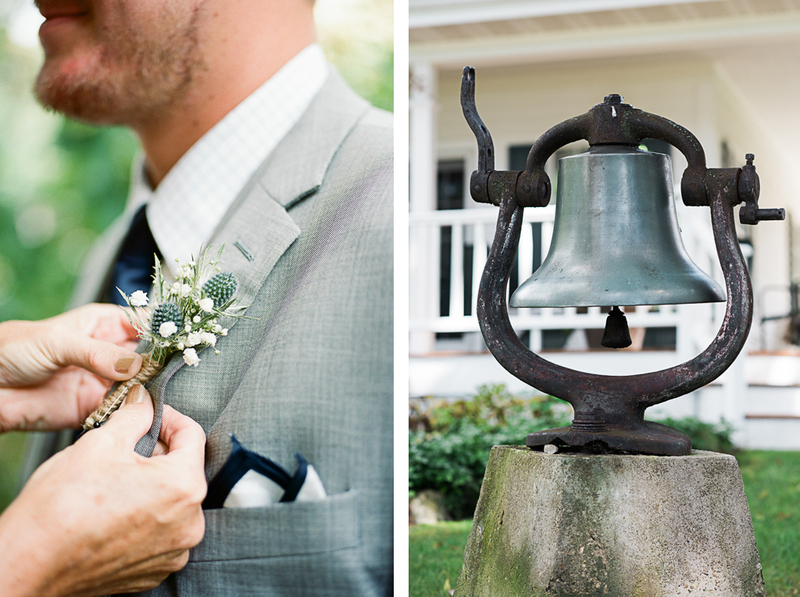 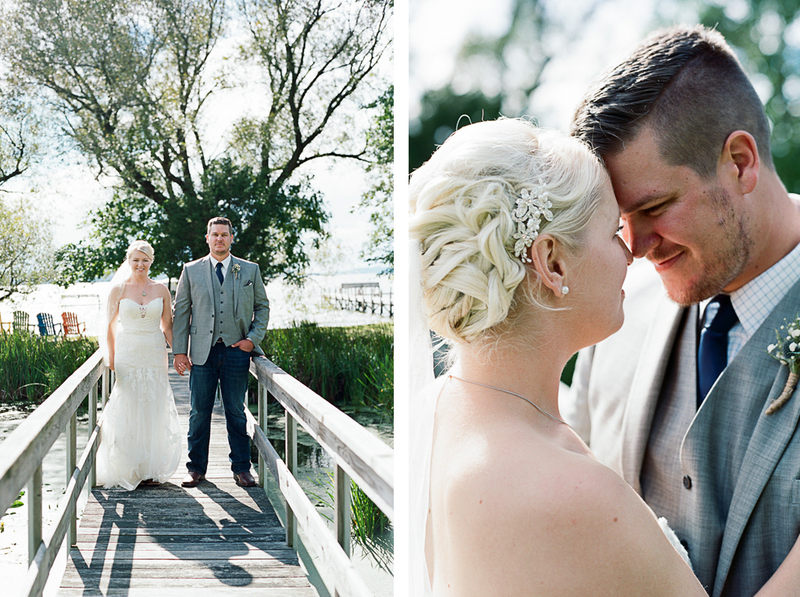 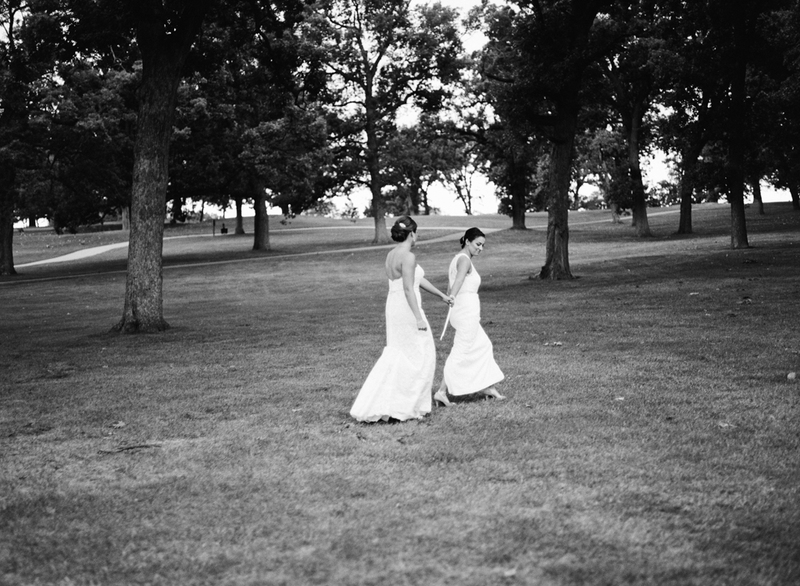 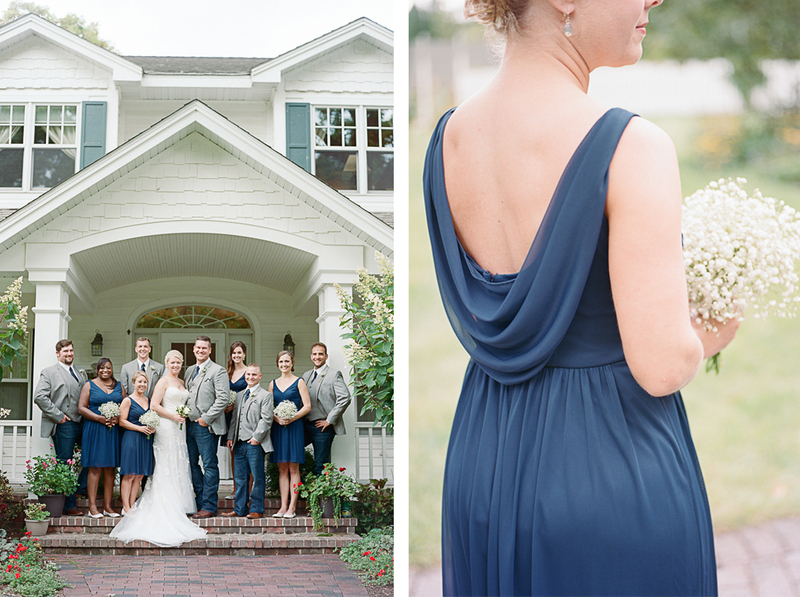 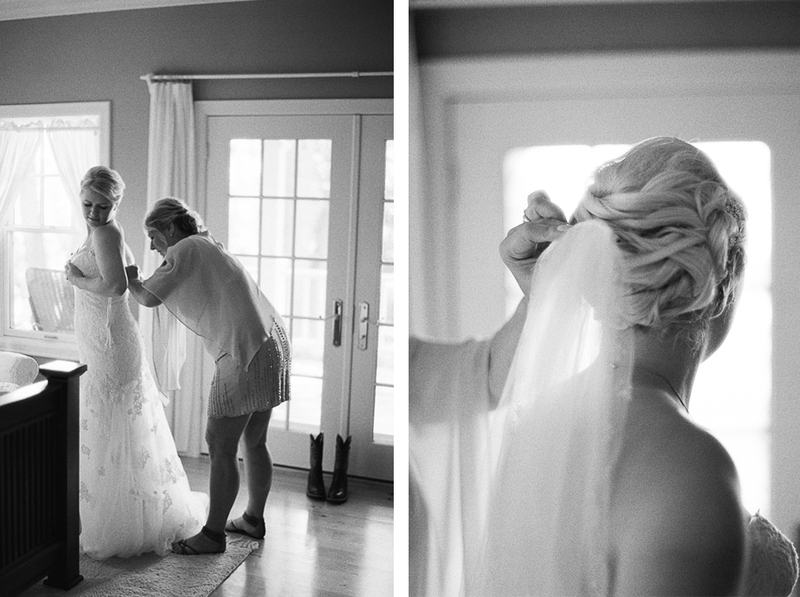 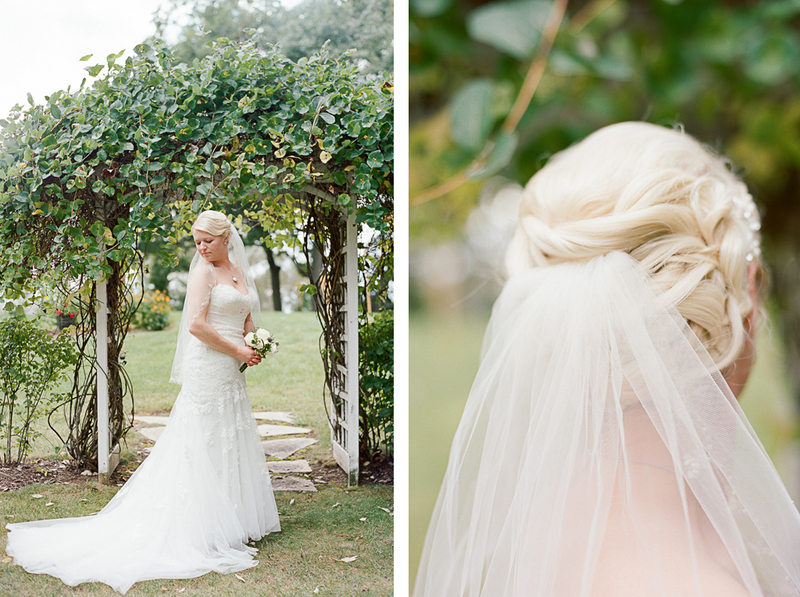 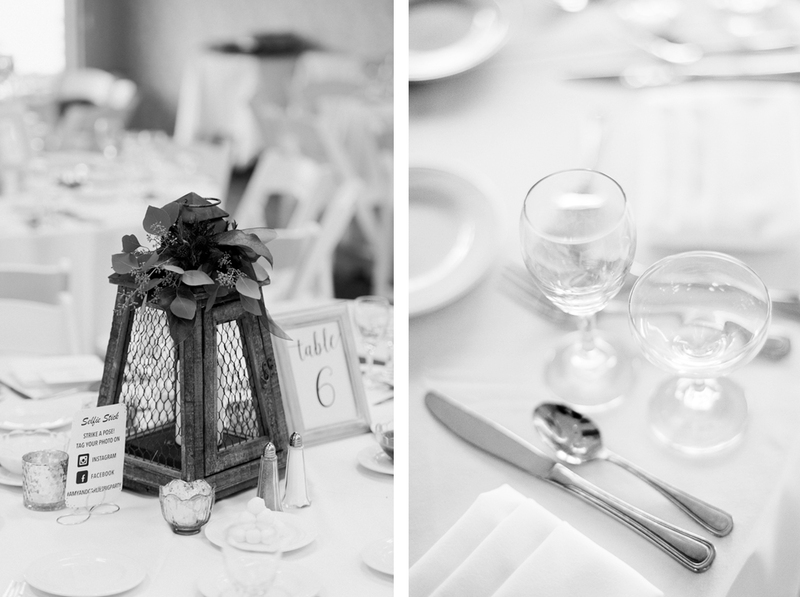 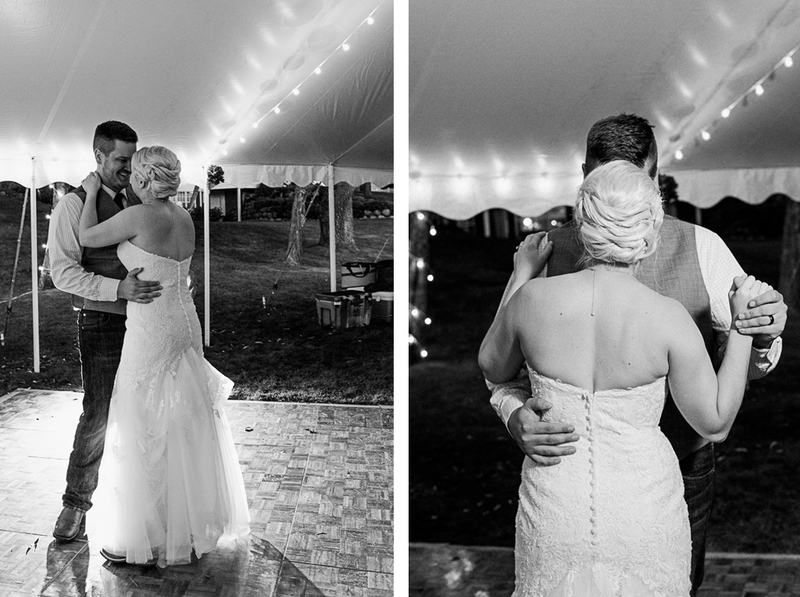 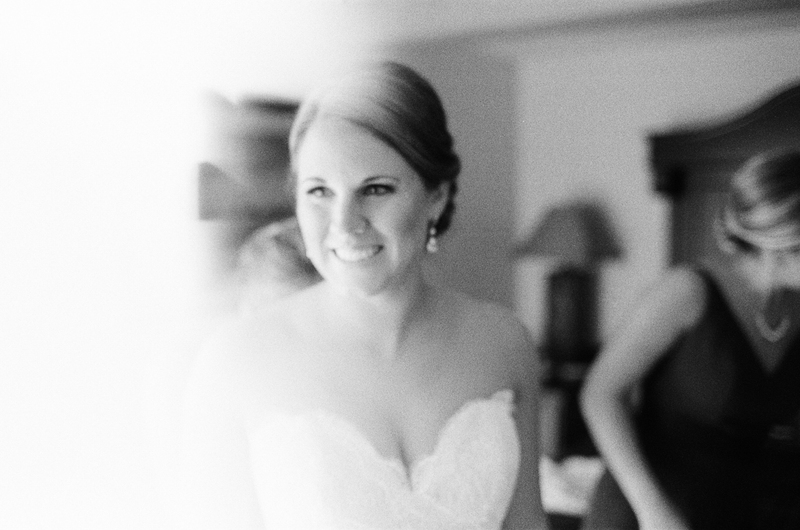 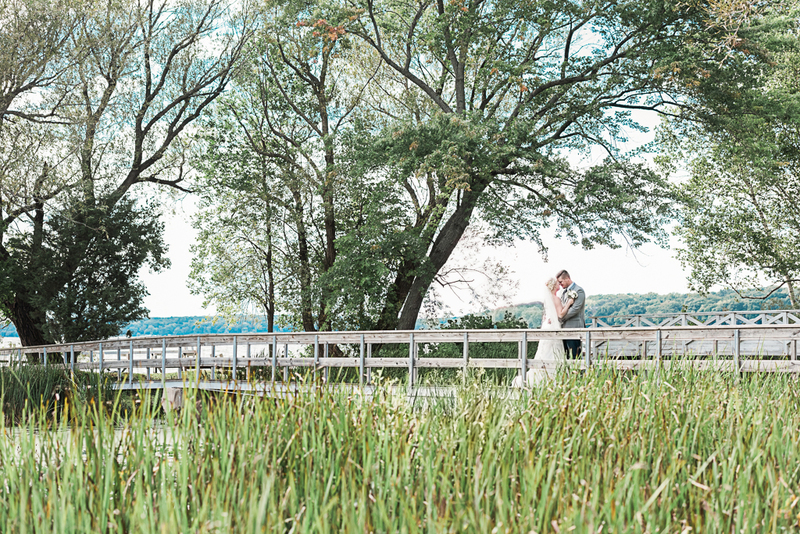 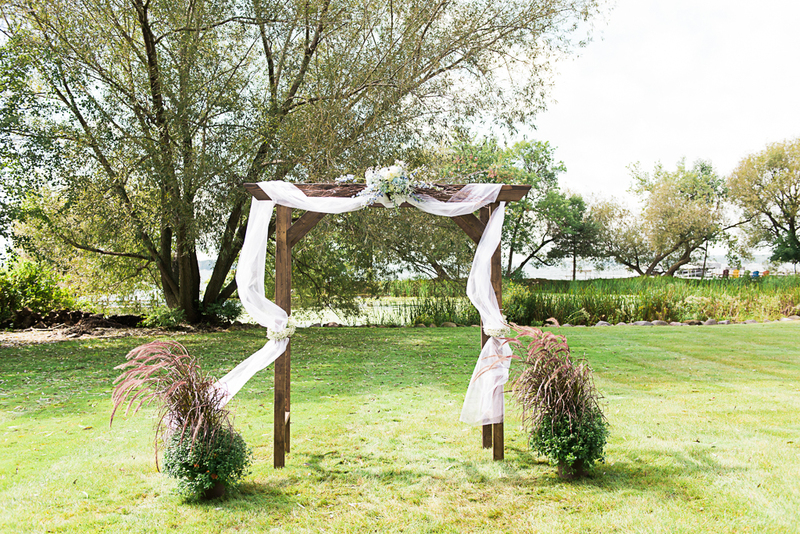 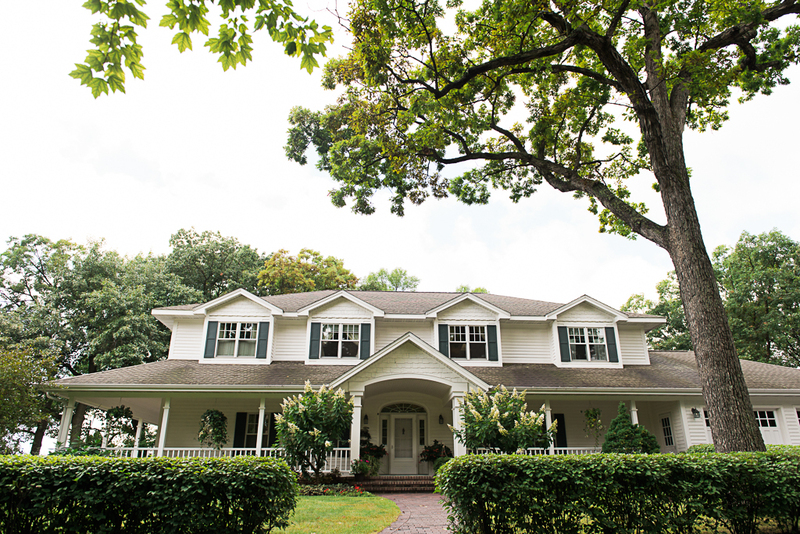 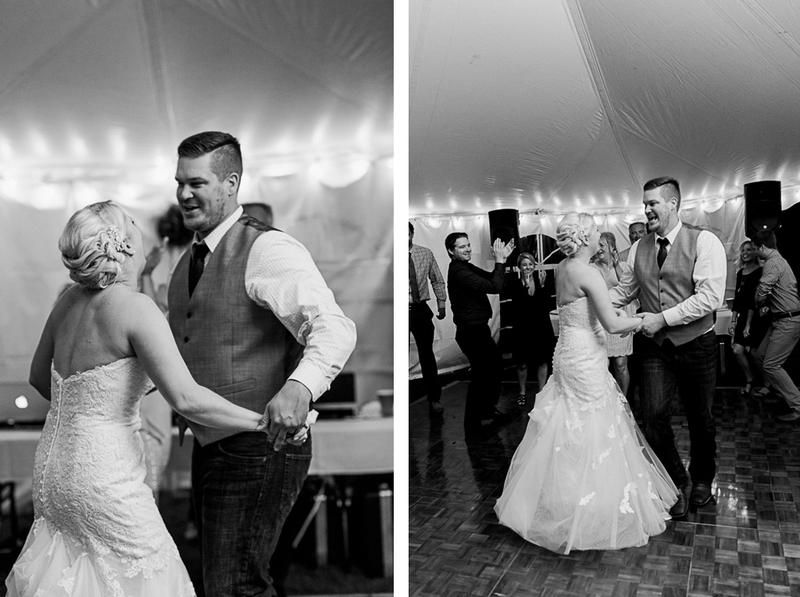 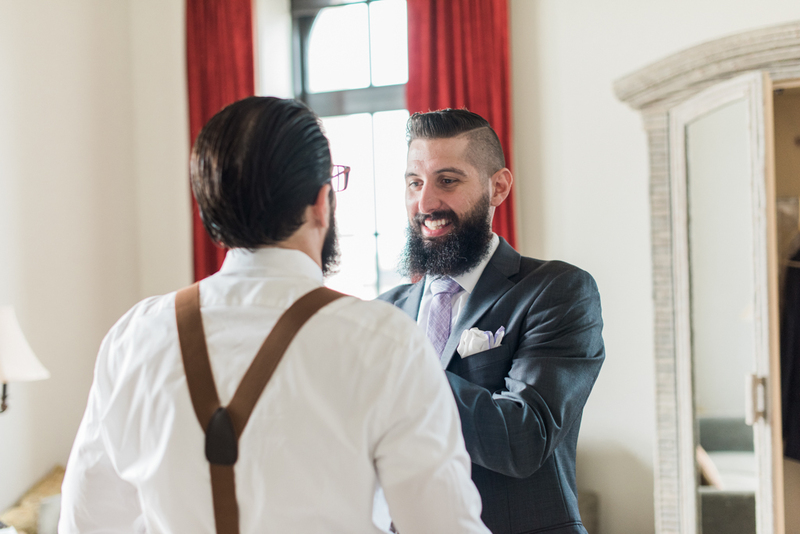 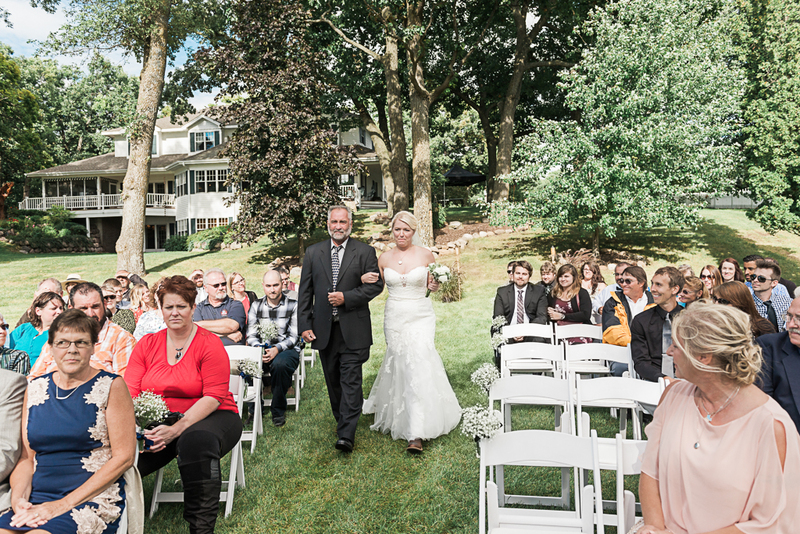 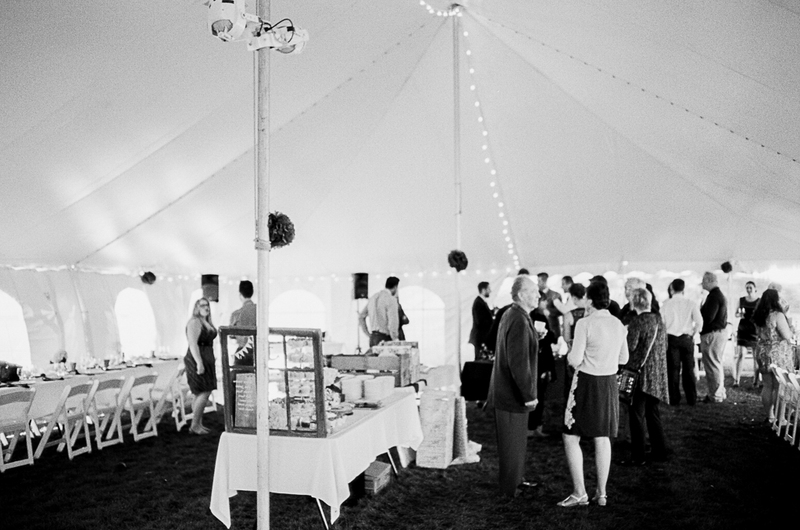 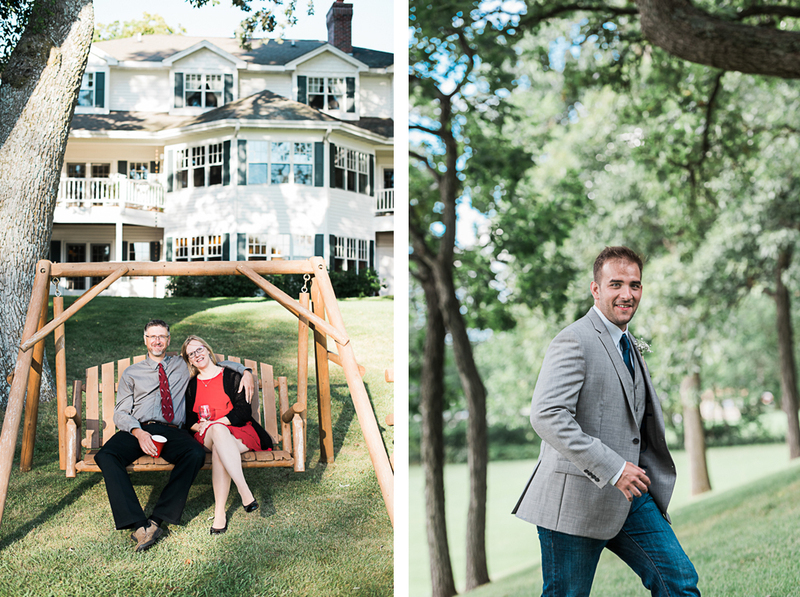 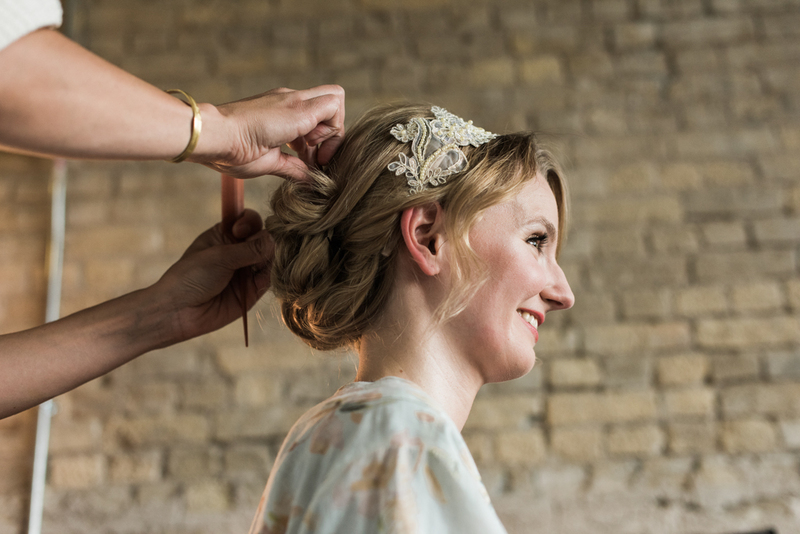 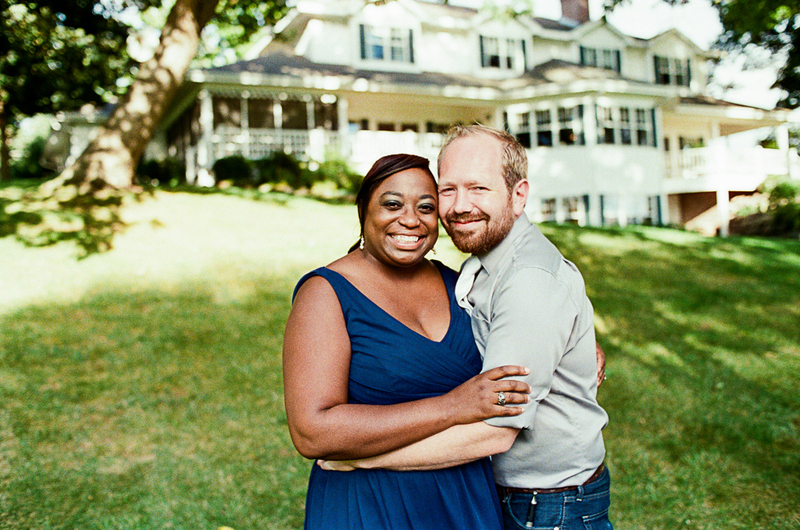 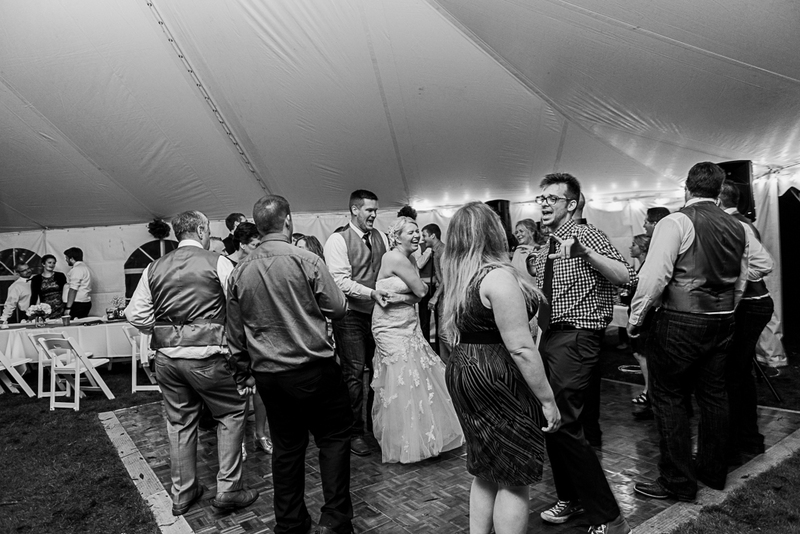 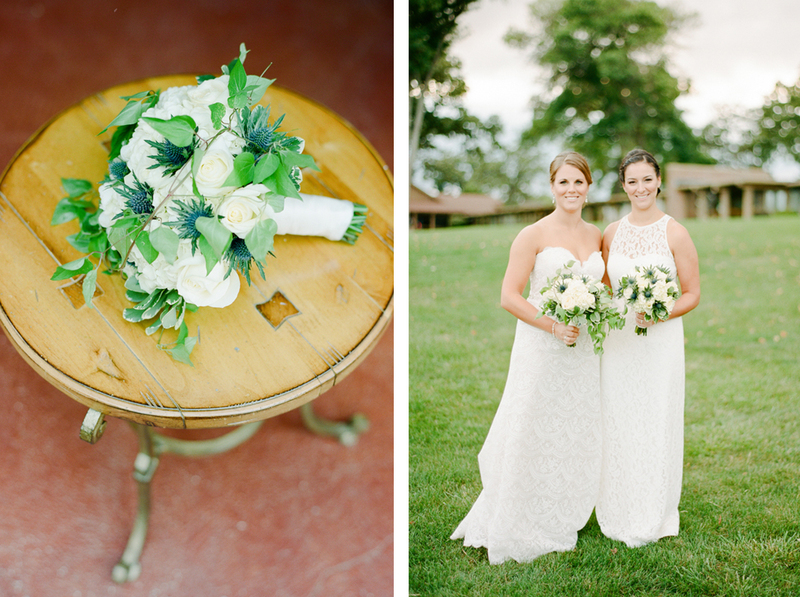 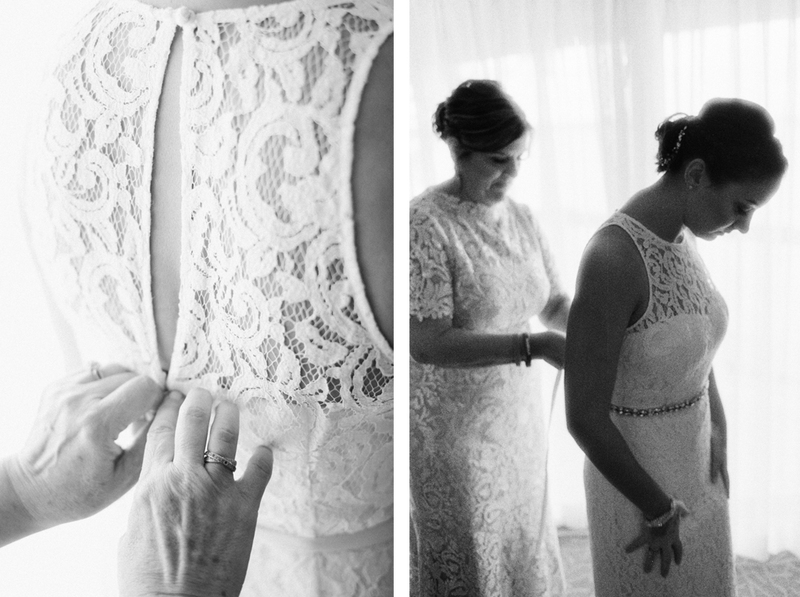 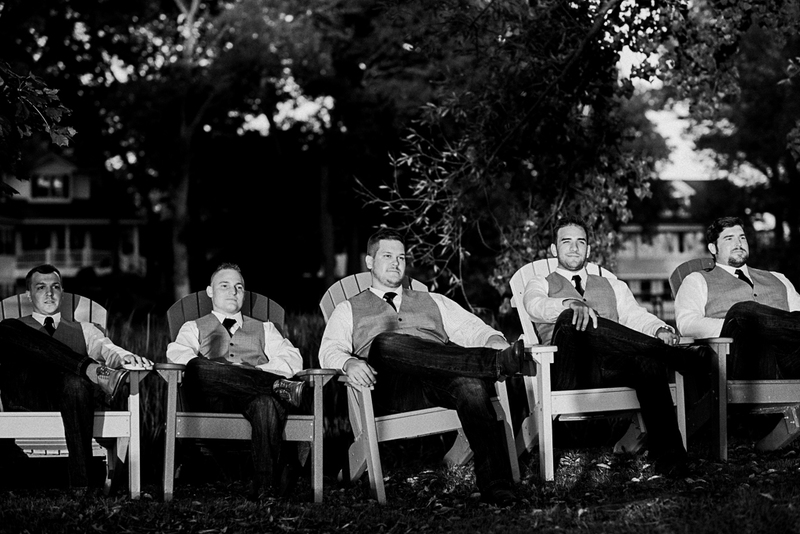 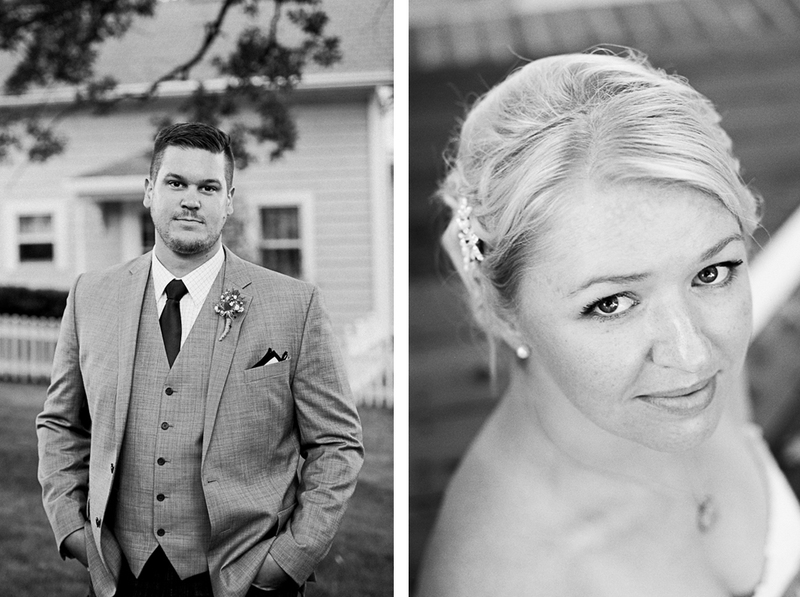 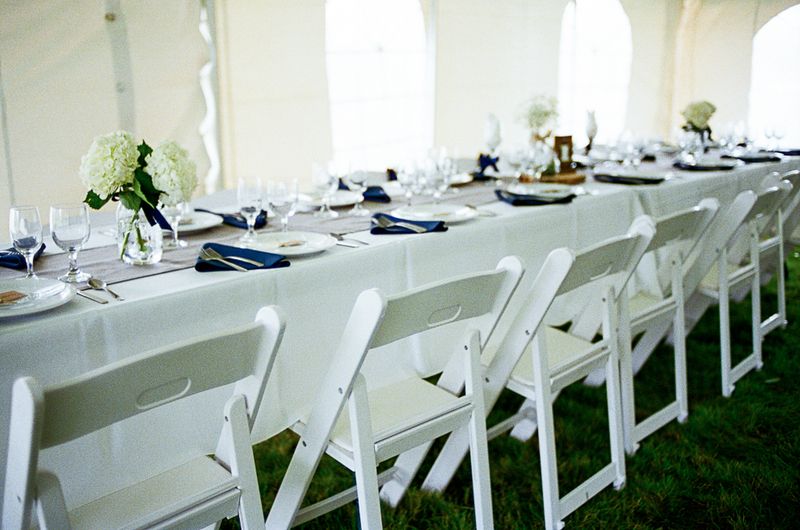 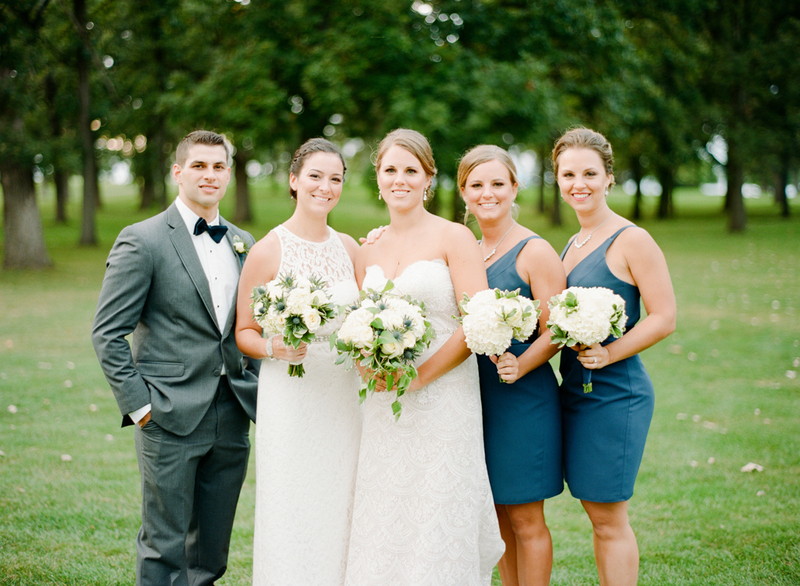 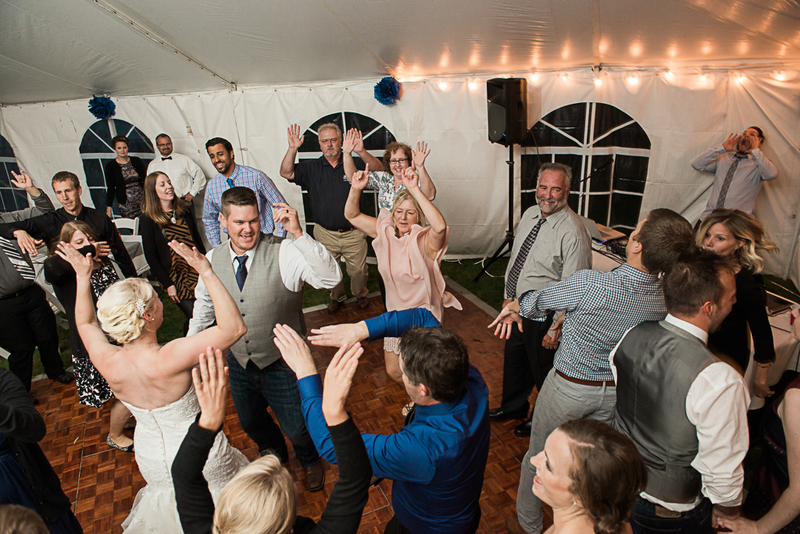 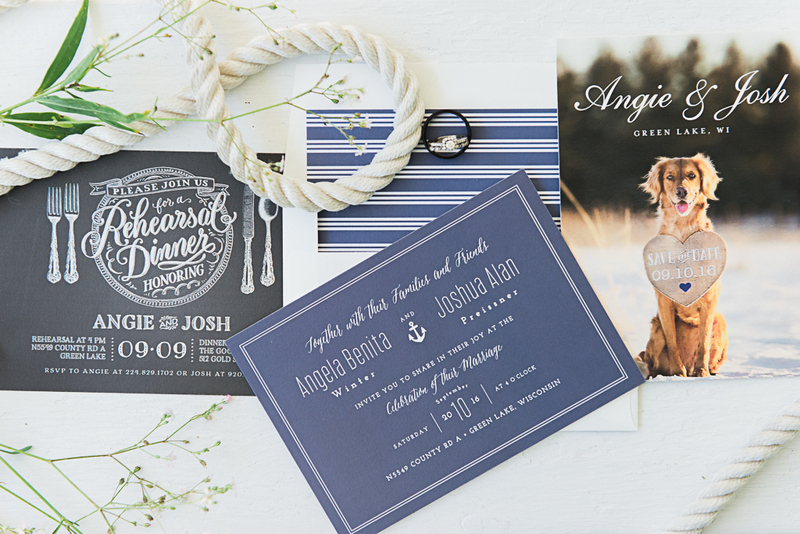 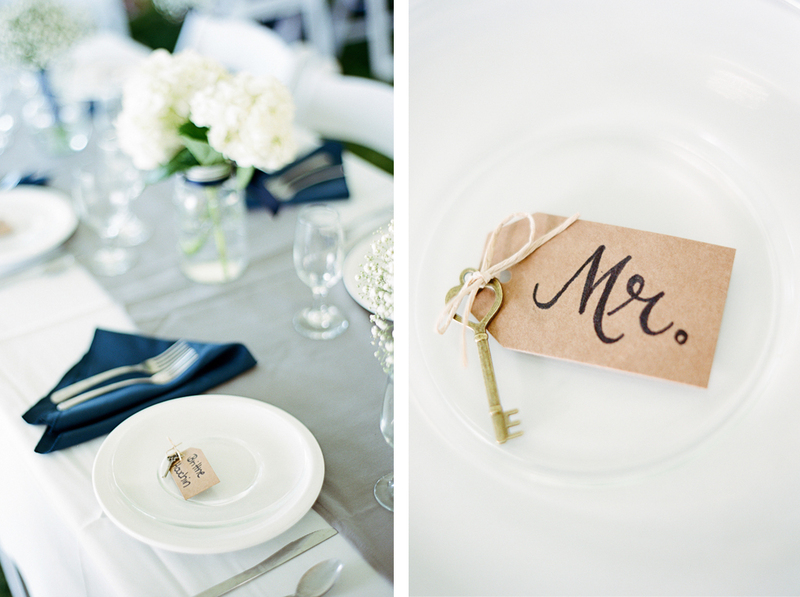 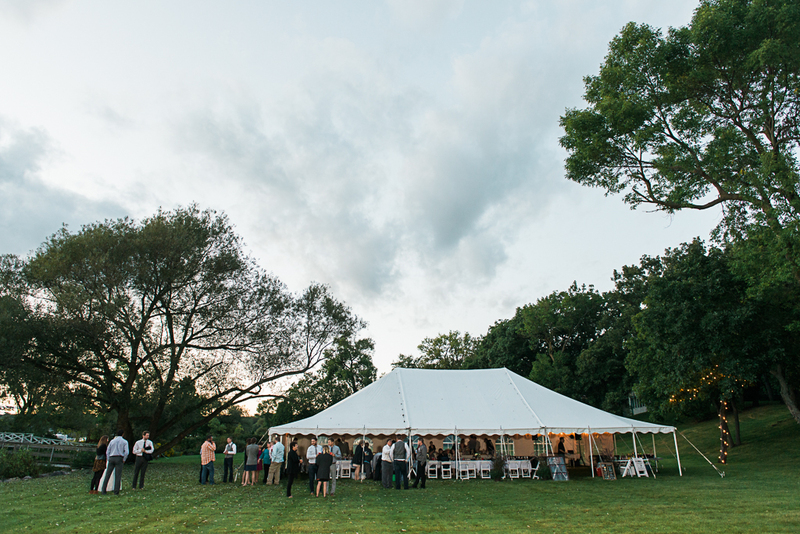 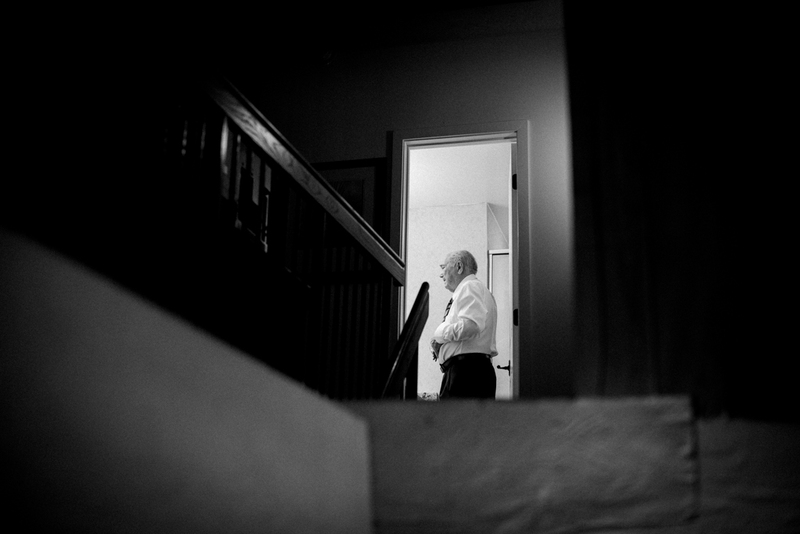 Josh and Angie got married last September at a stunning private residence right on the lake. 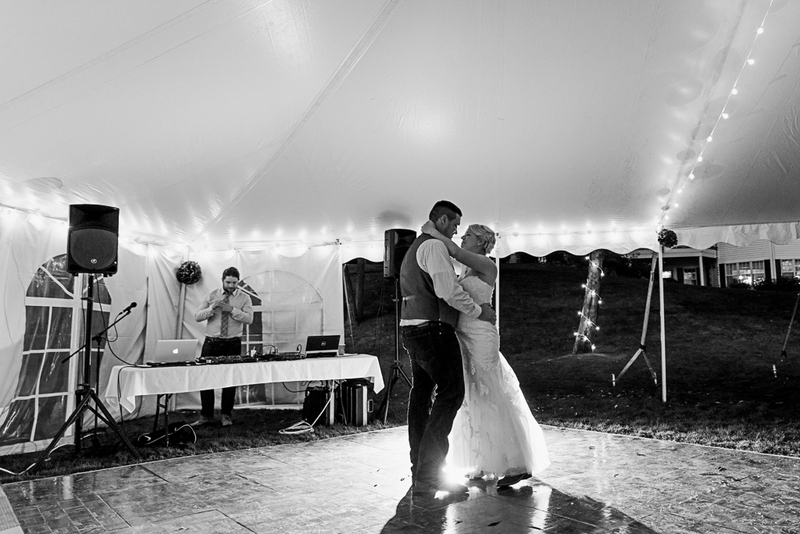 The weather gave us a bit of everything that day including rain, wind, clouds, sun, etc. 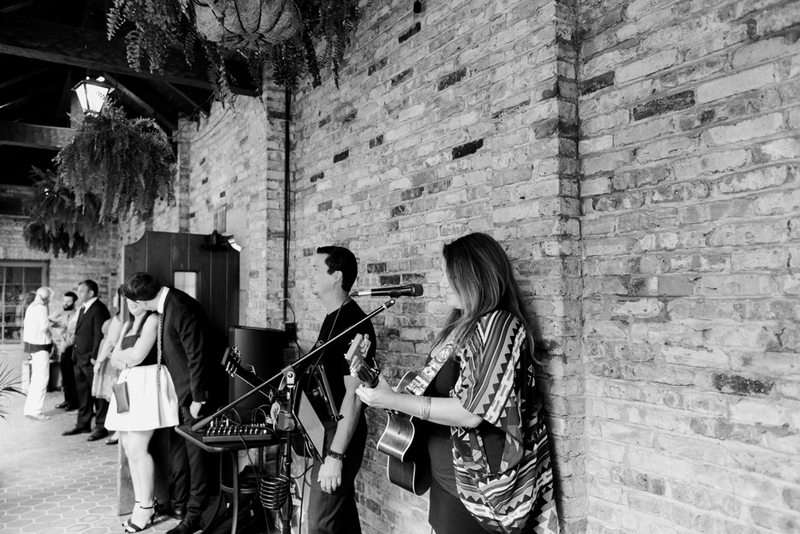 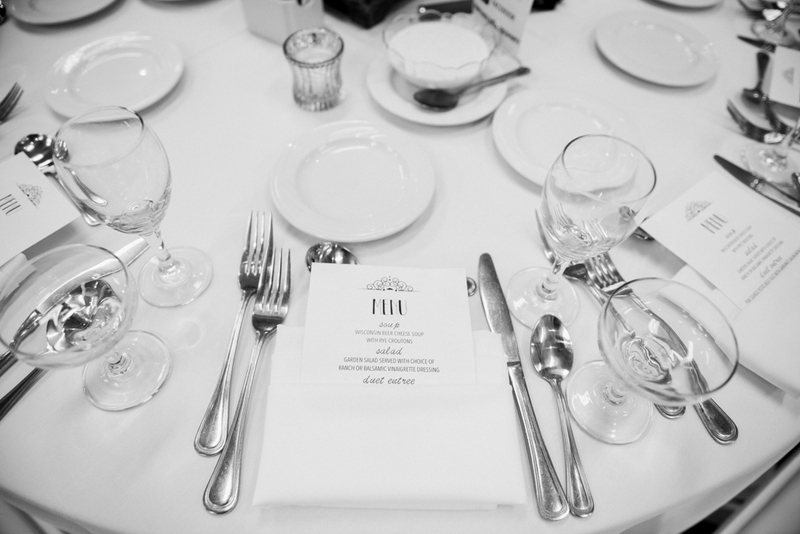 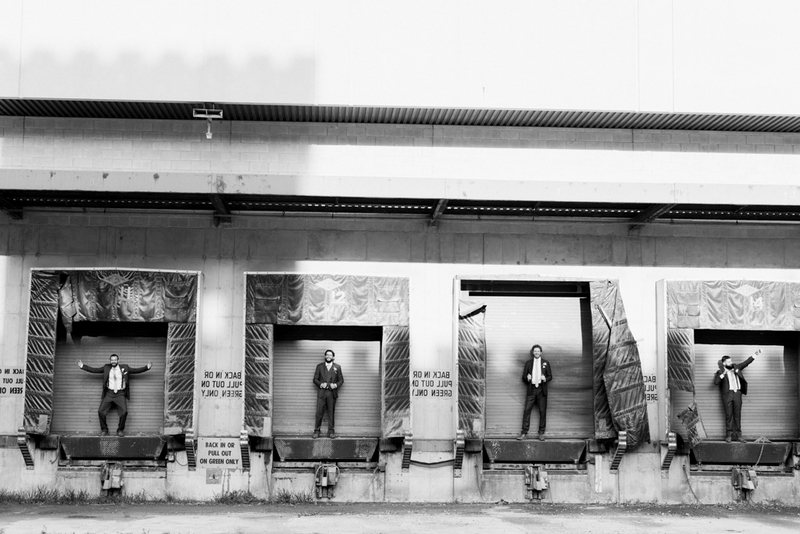 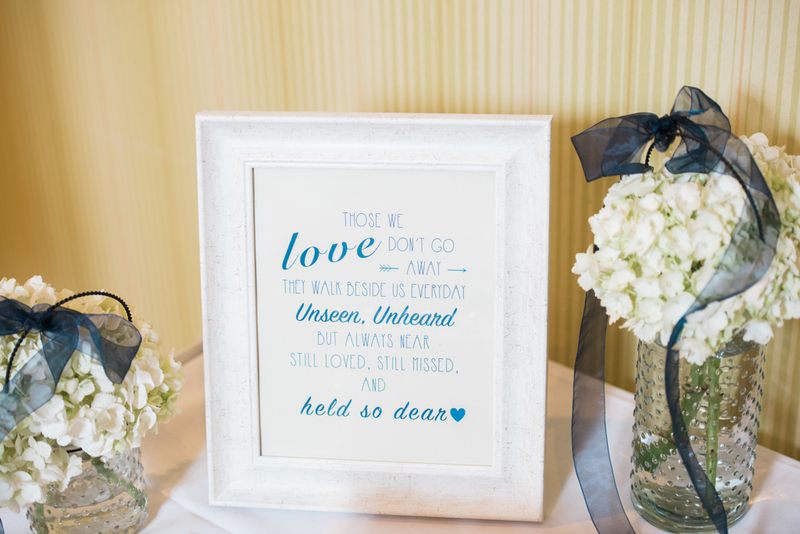 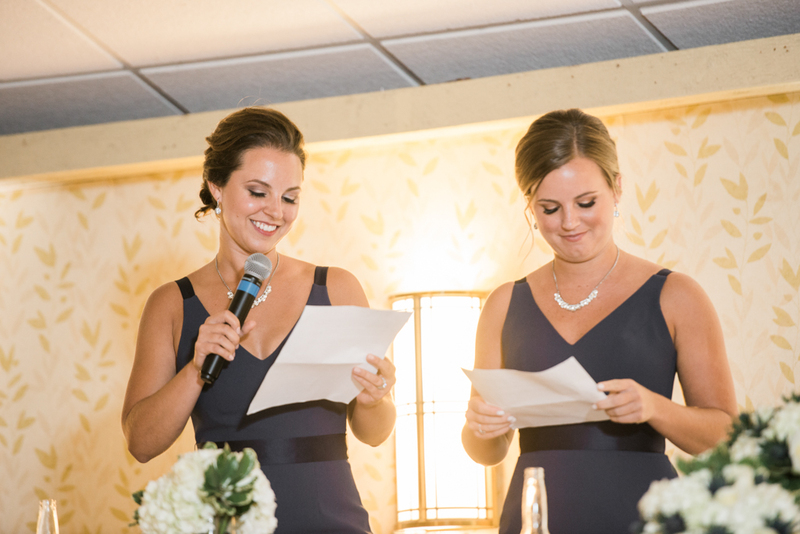 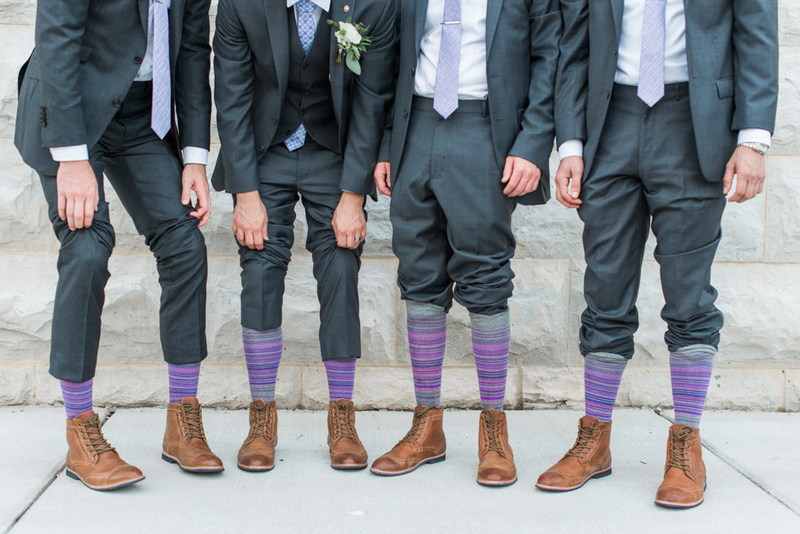 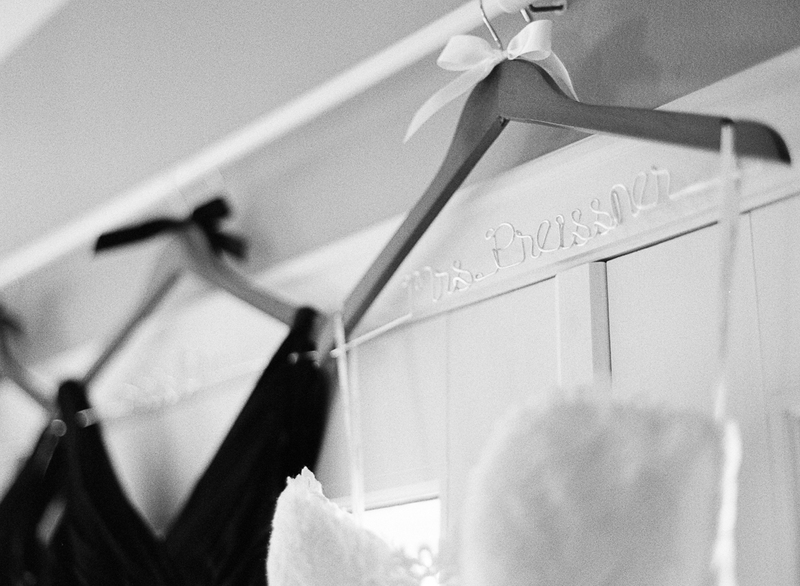 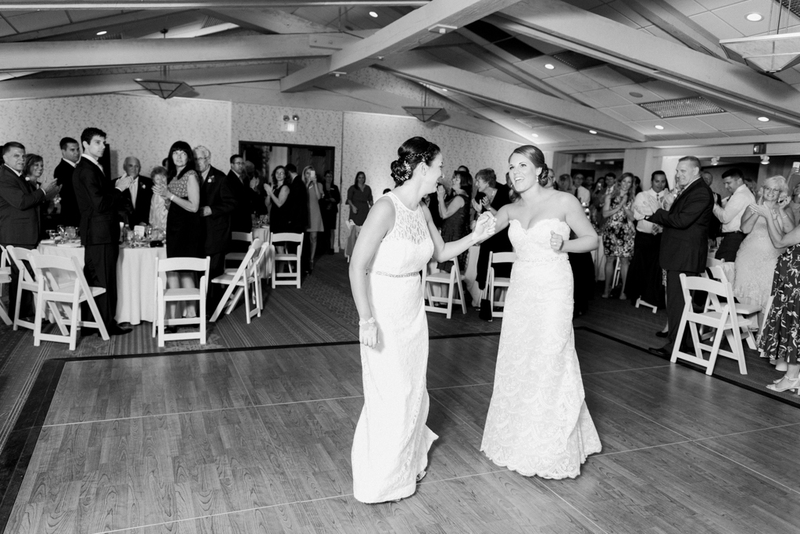 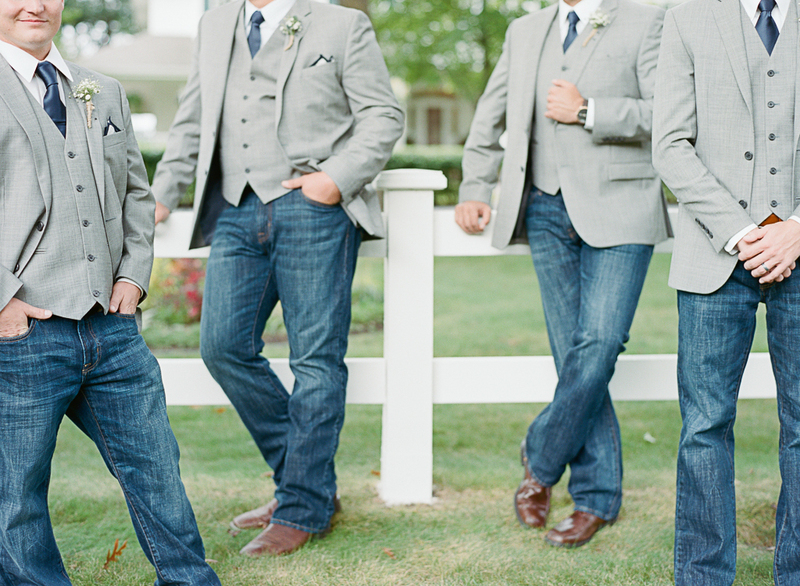 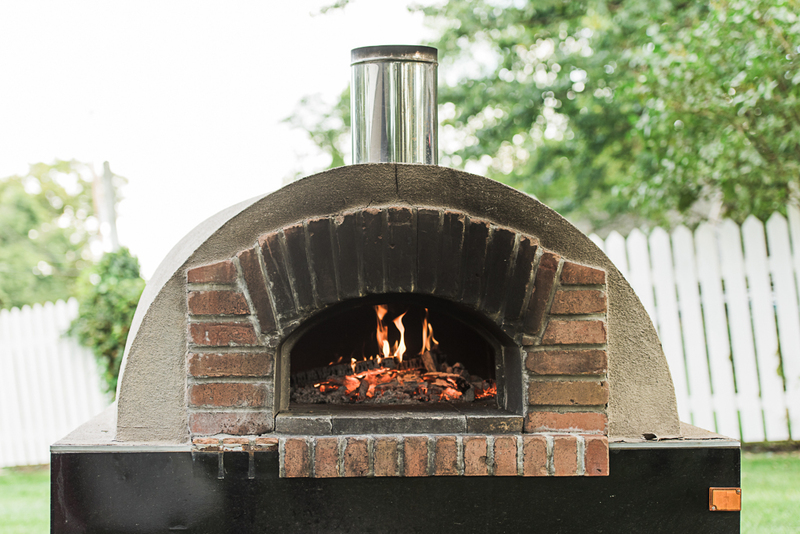 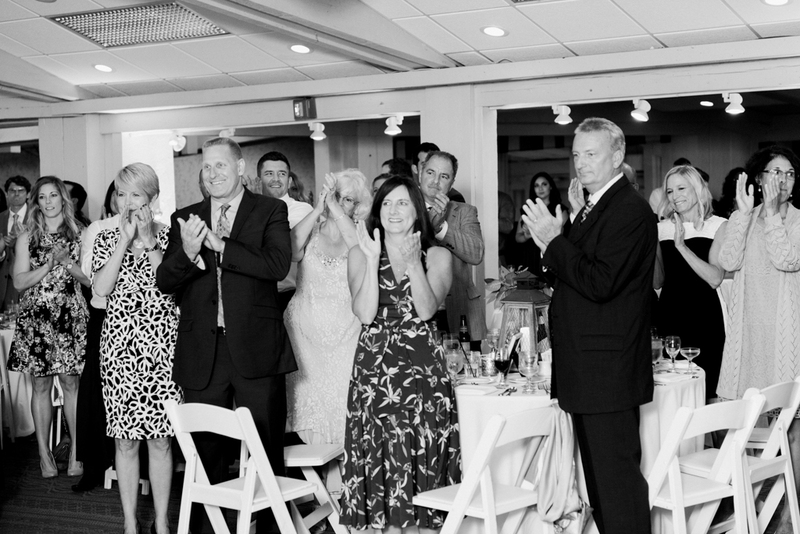 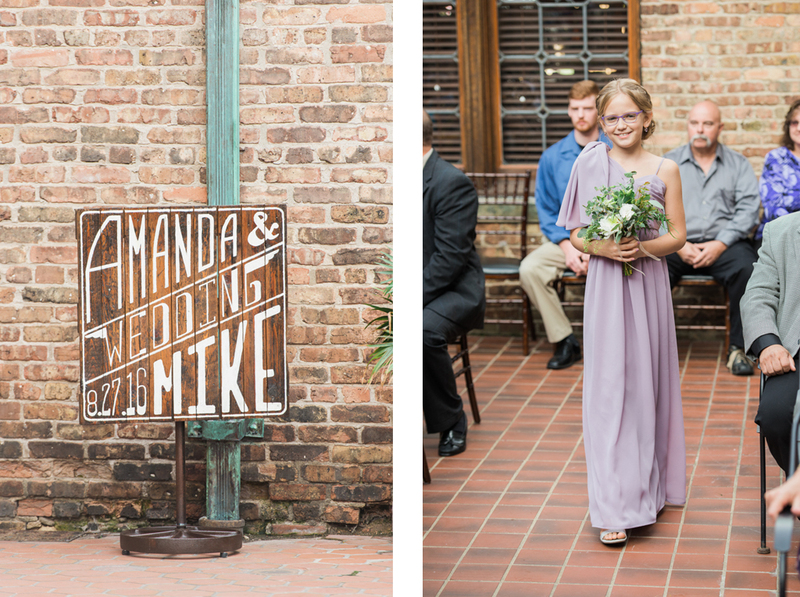 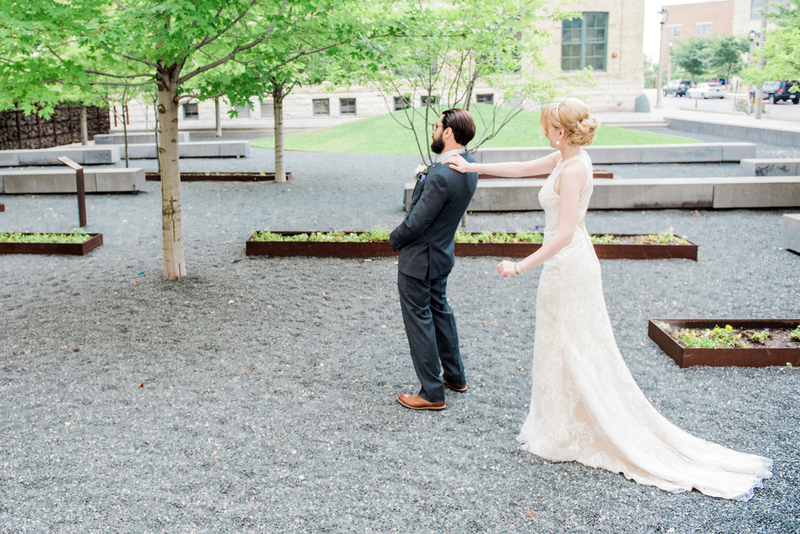 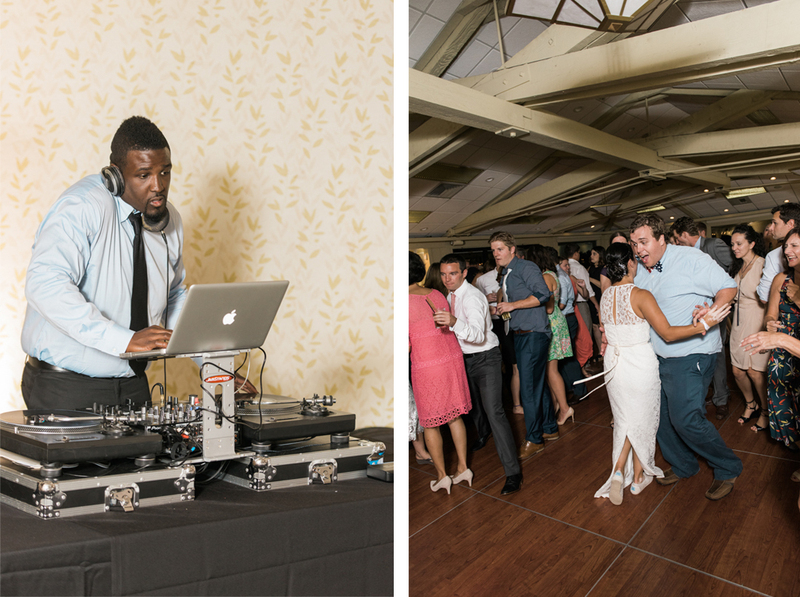 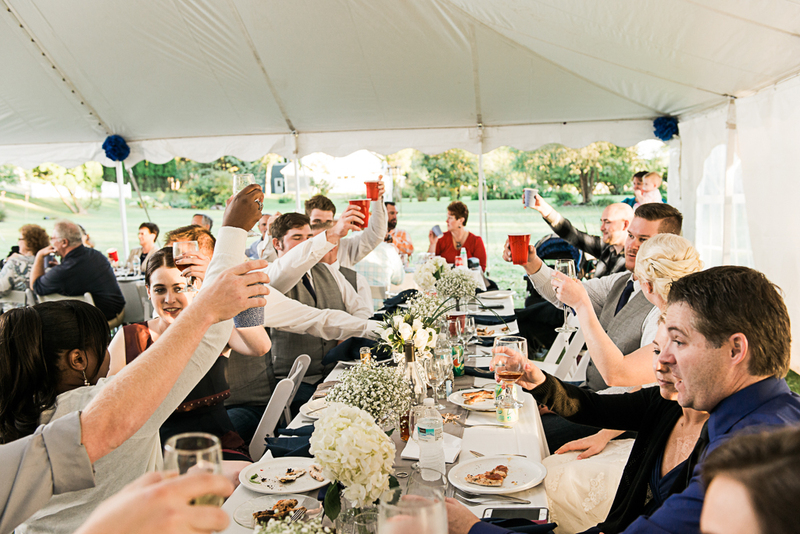 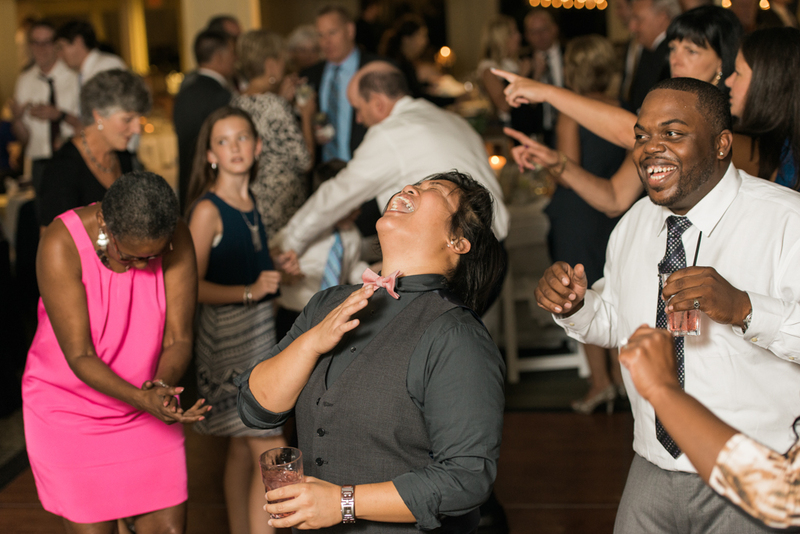 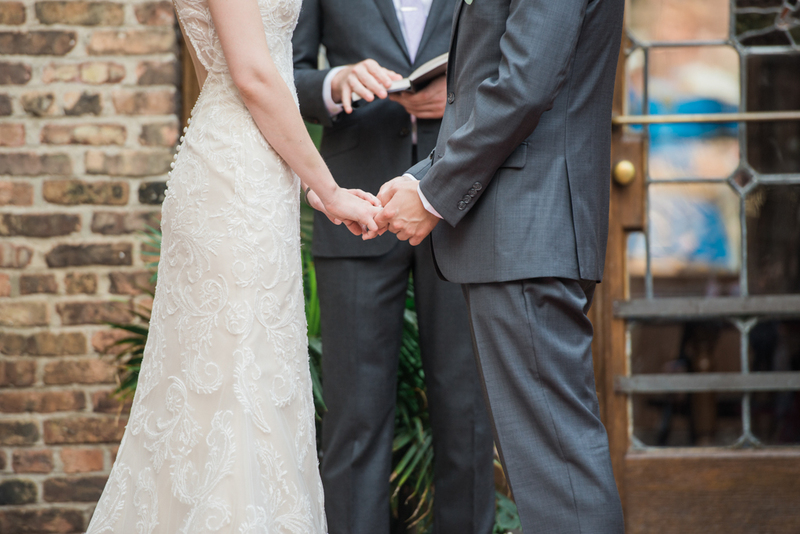 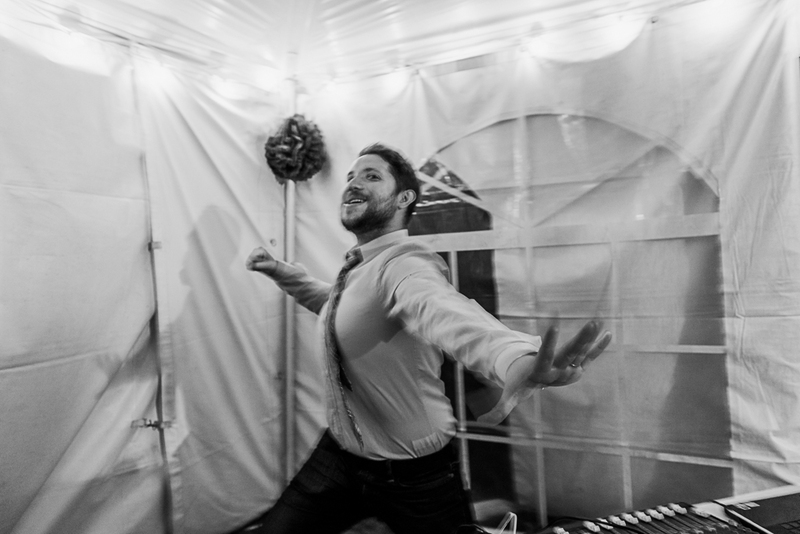 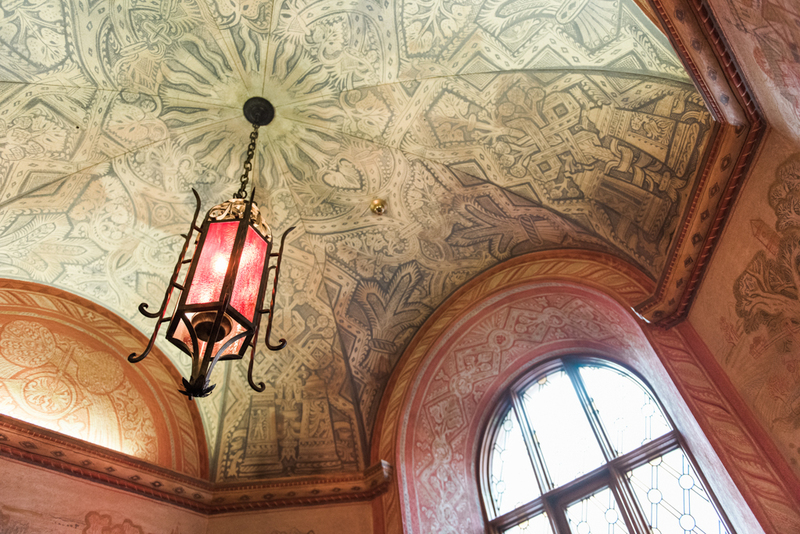 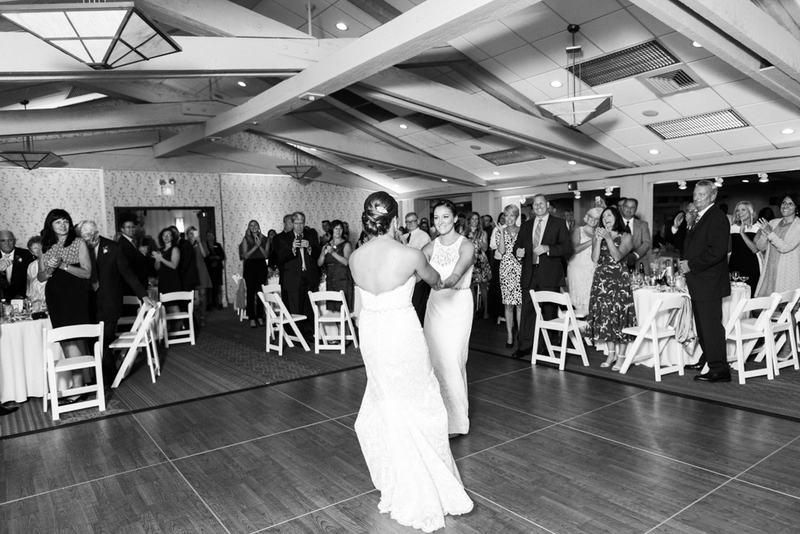 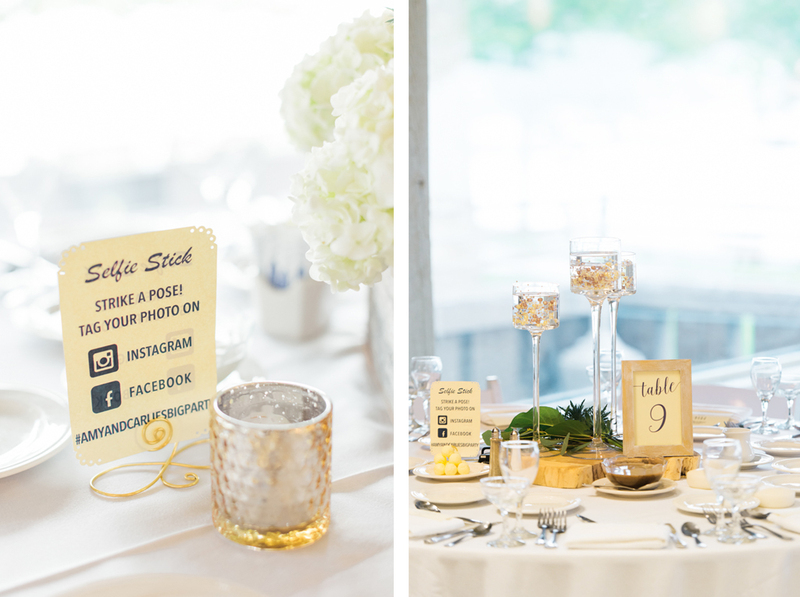 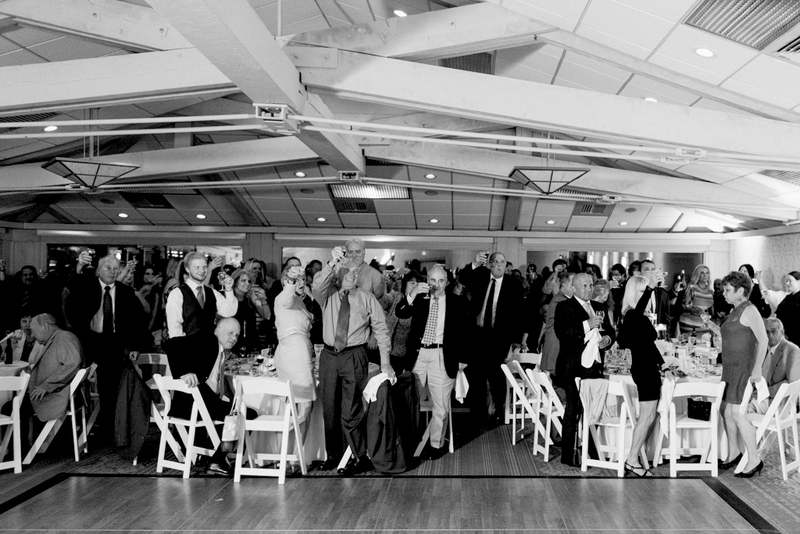 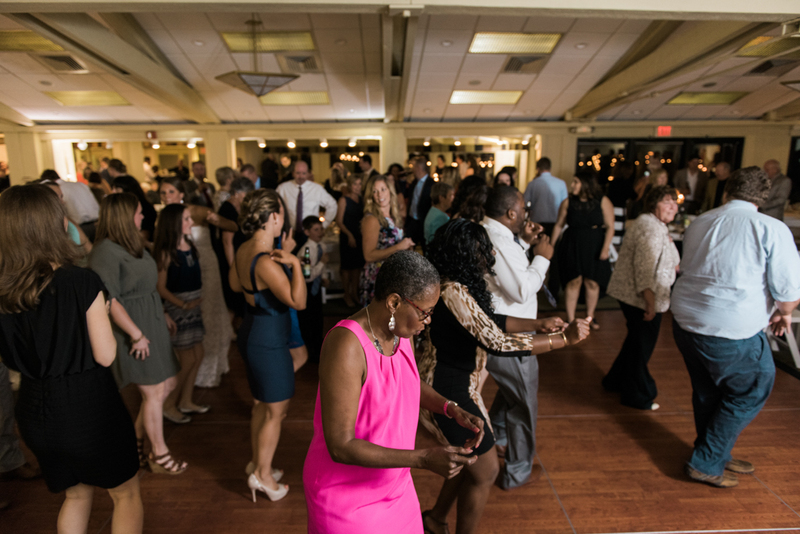 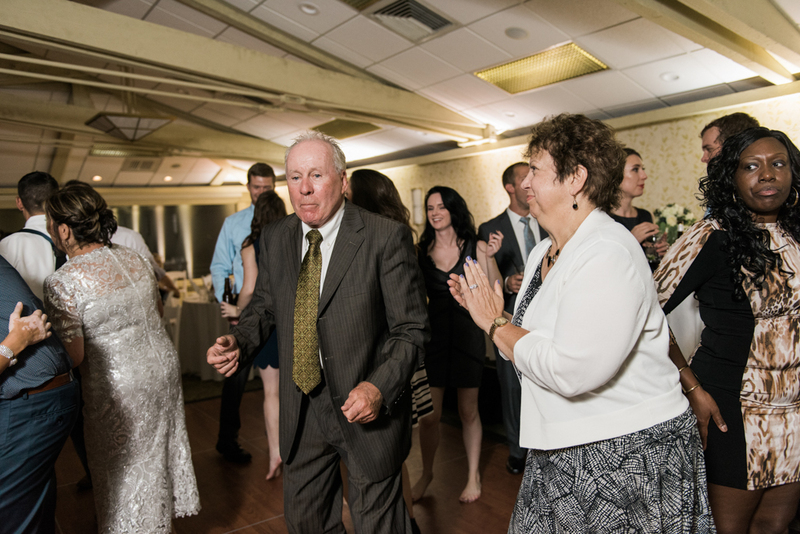 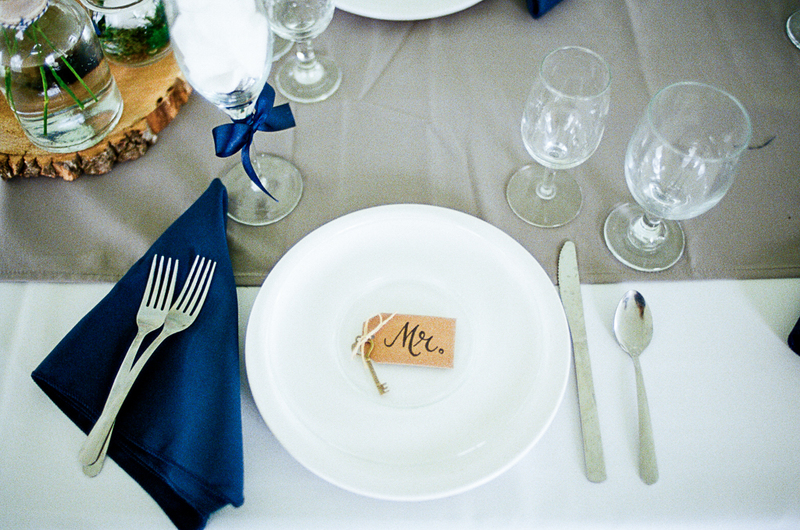 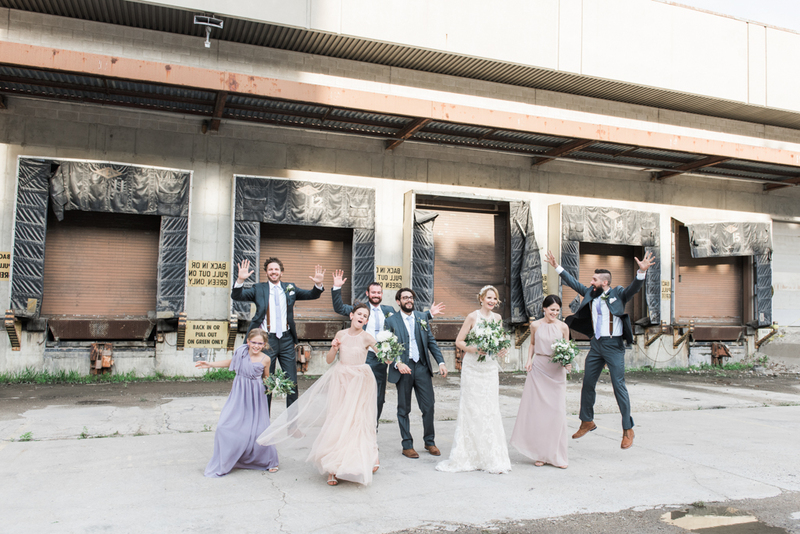 Talk about a wedding that had it all – ha! 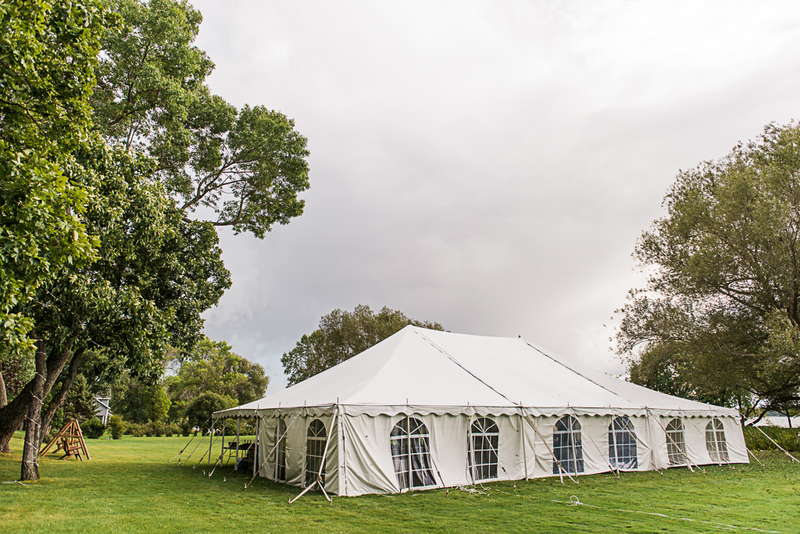 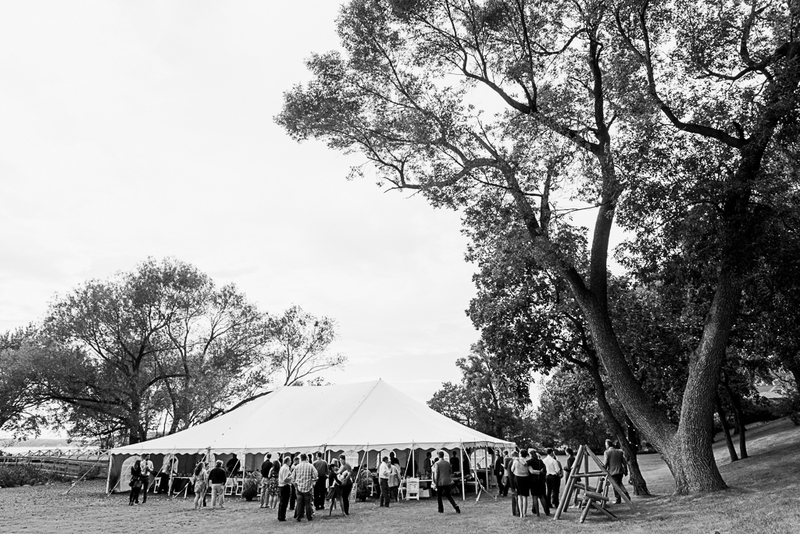 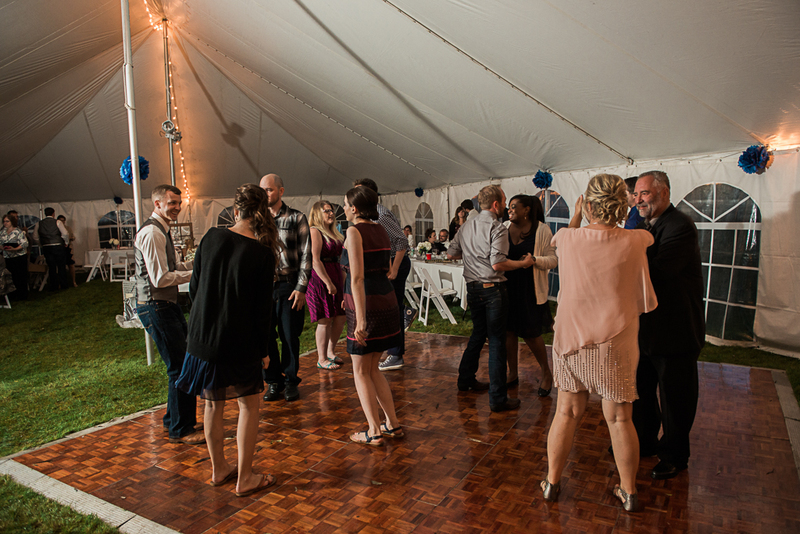 Luckily for us the weather cleared up just as I arrived, and the the outdoor wedding was still a go. 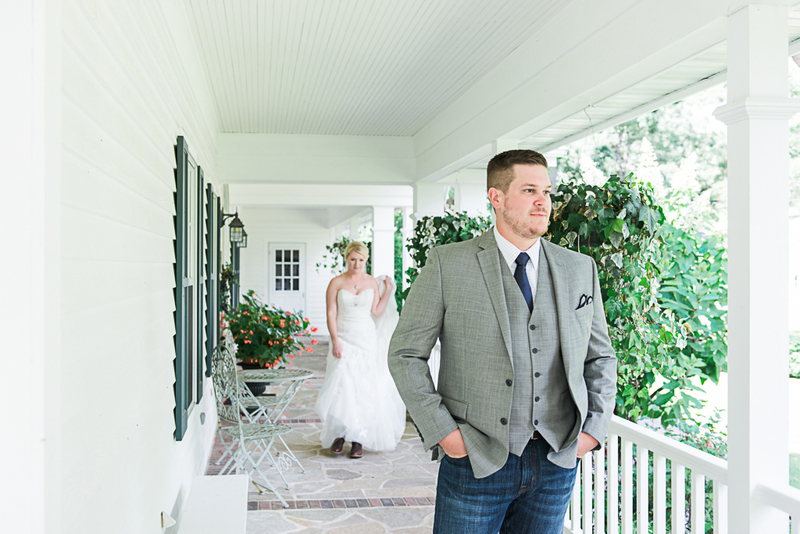 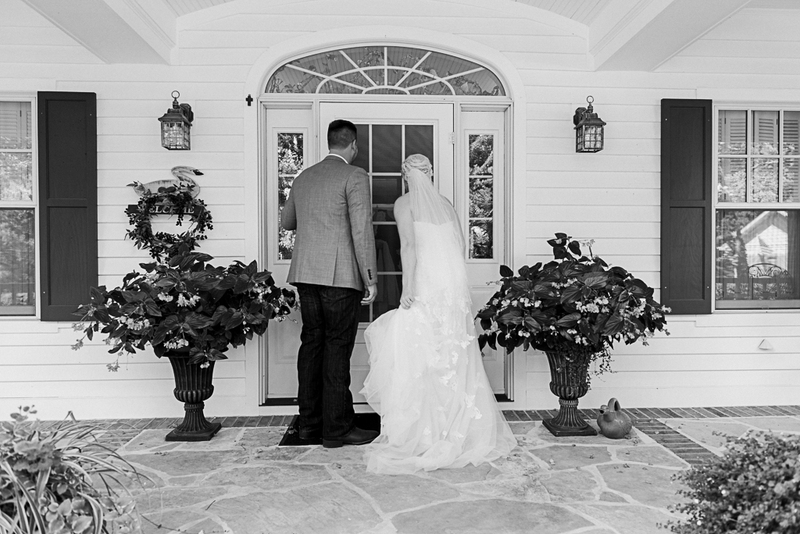 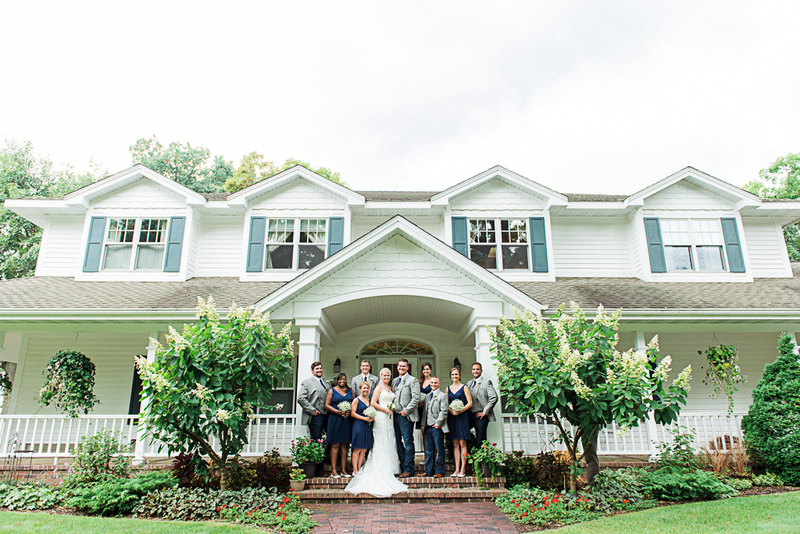 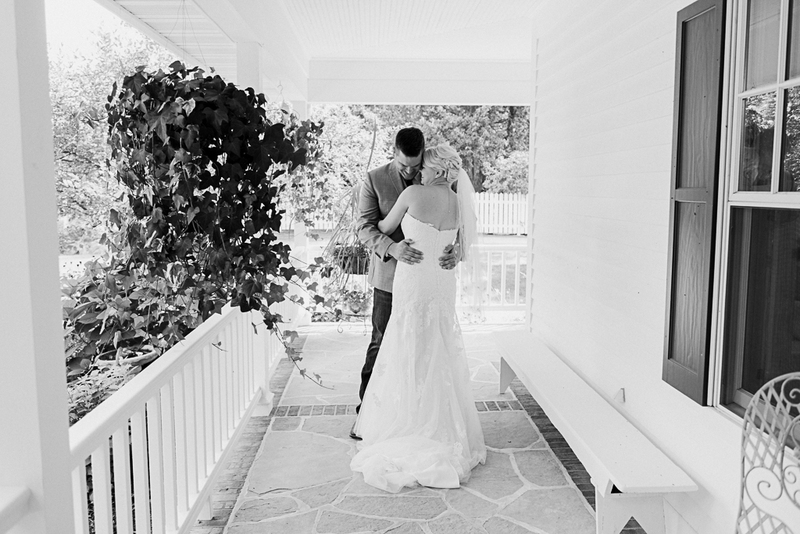 There were so many things that I loved from their wedding, but my favorite was the sweet first look on the front porch of the grand estate. 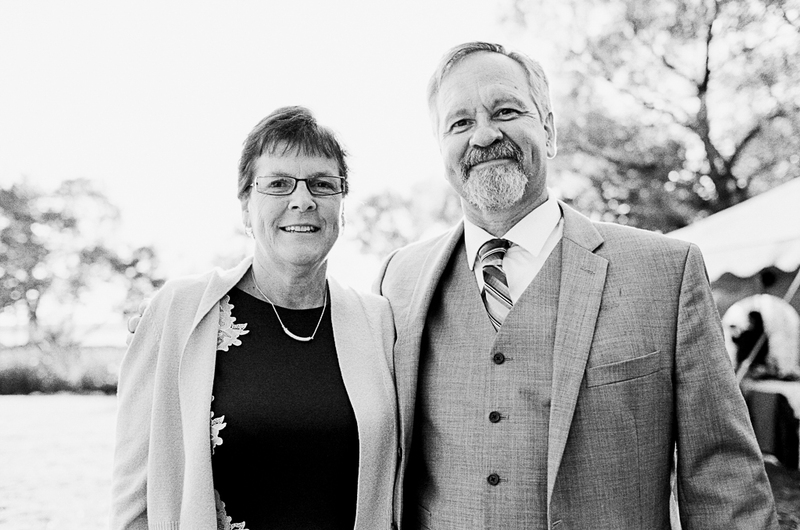 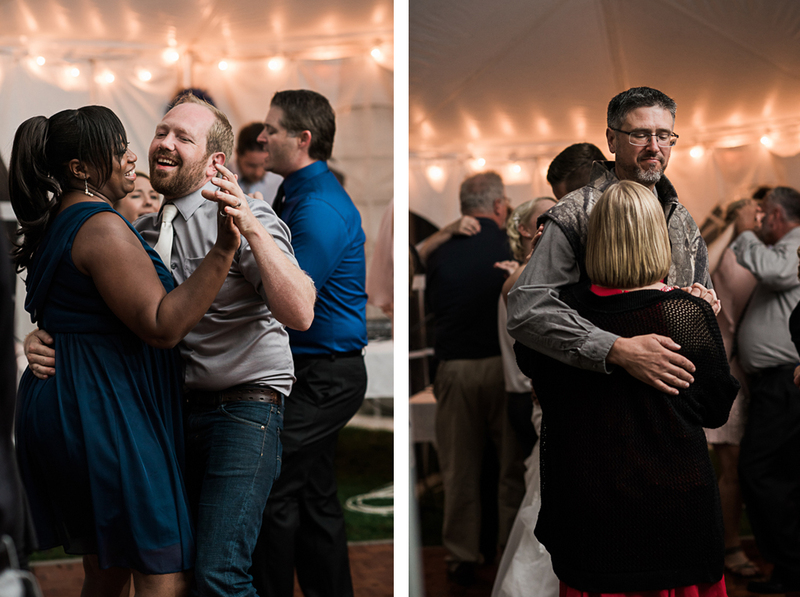 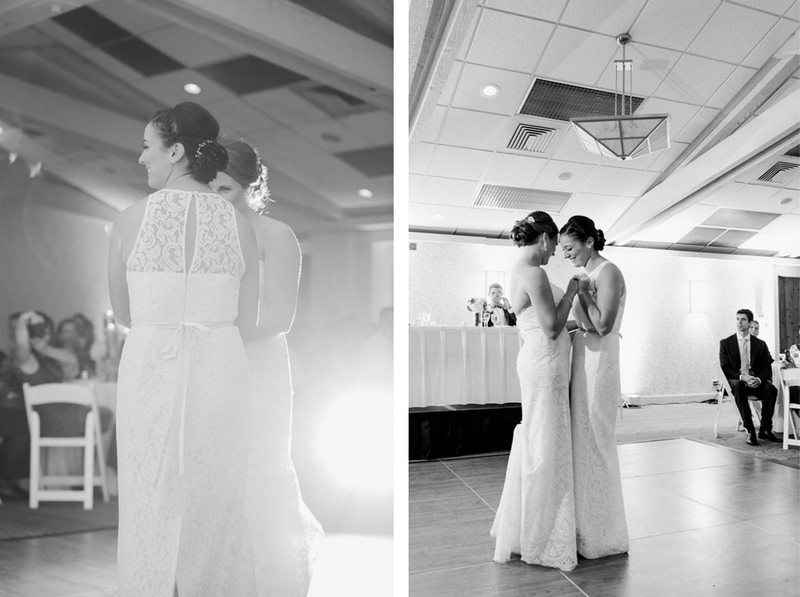 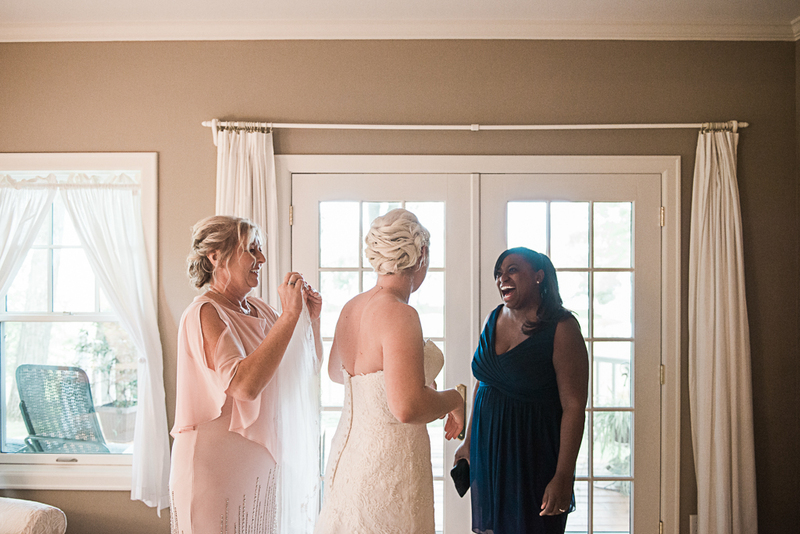 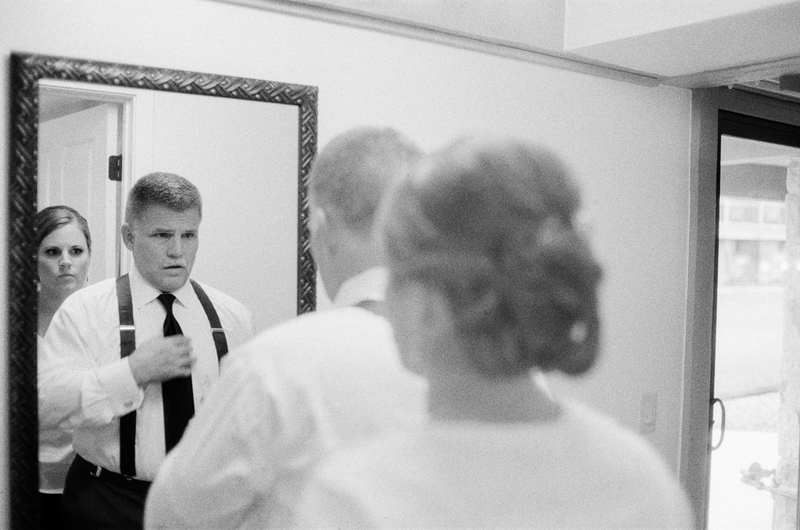 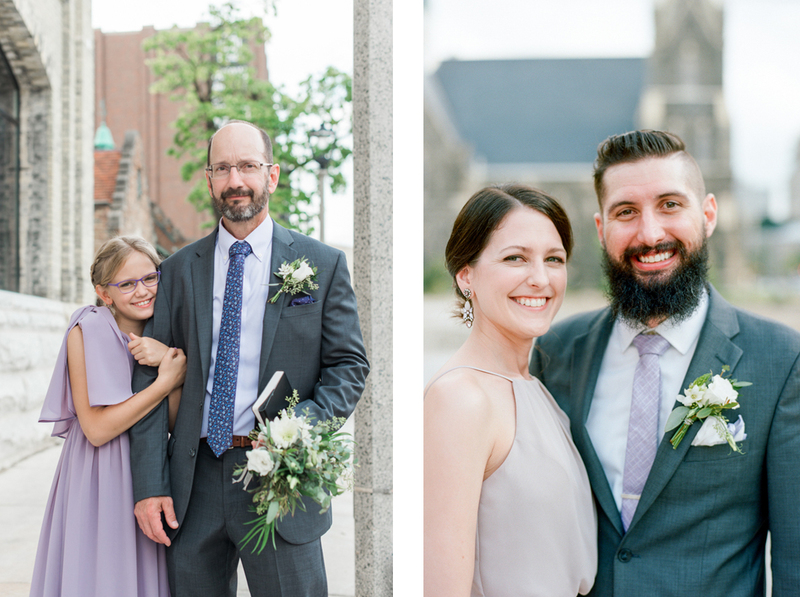 Josh and Angie really have a special kind of love,and I couldn’t have been more thrilled to be able to document their beautiful wedding day. 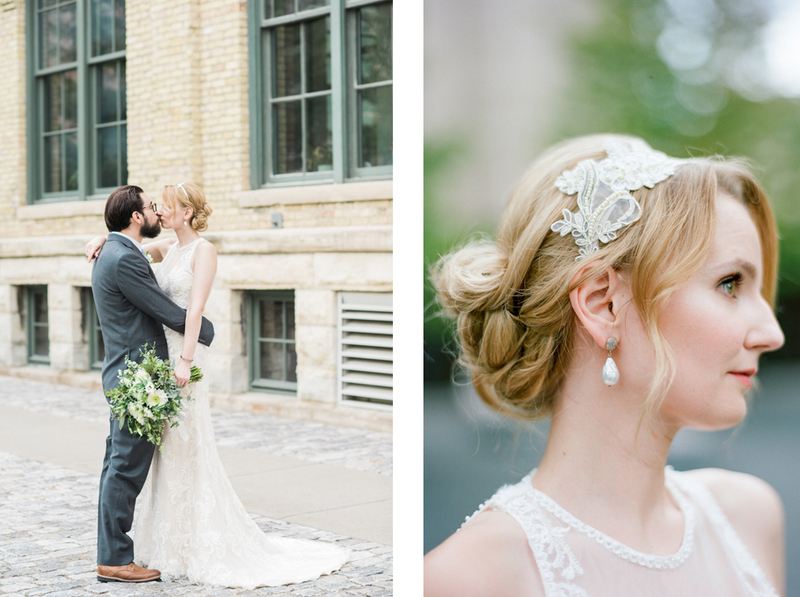 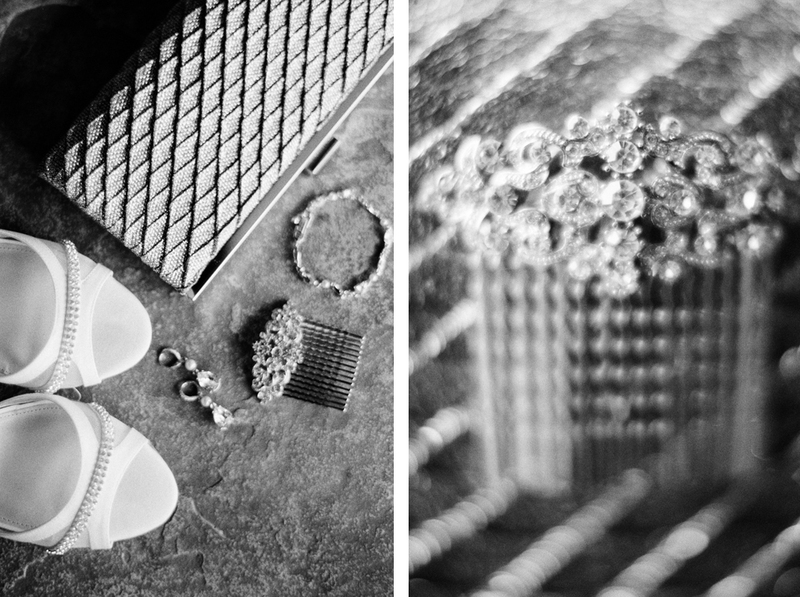 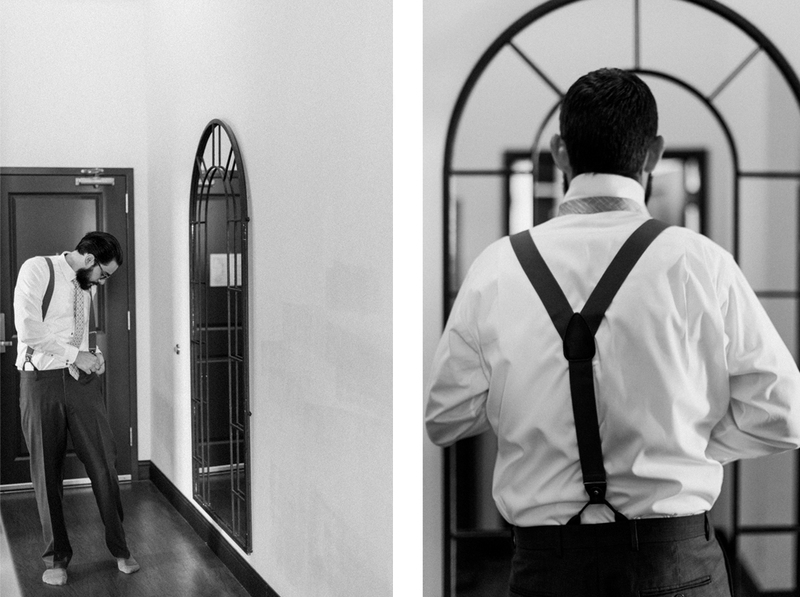 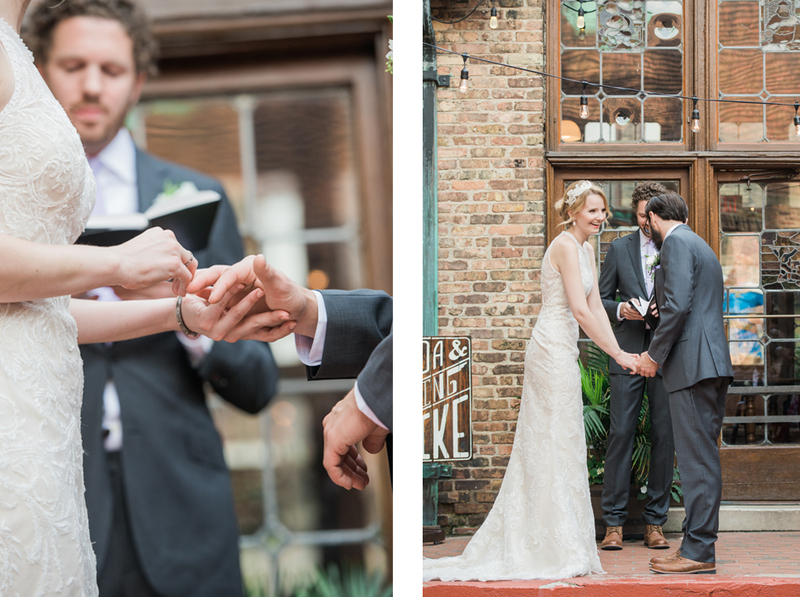 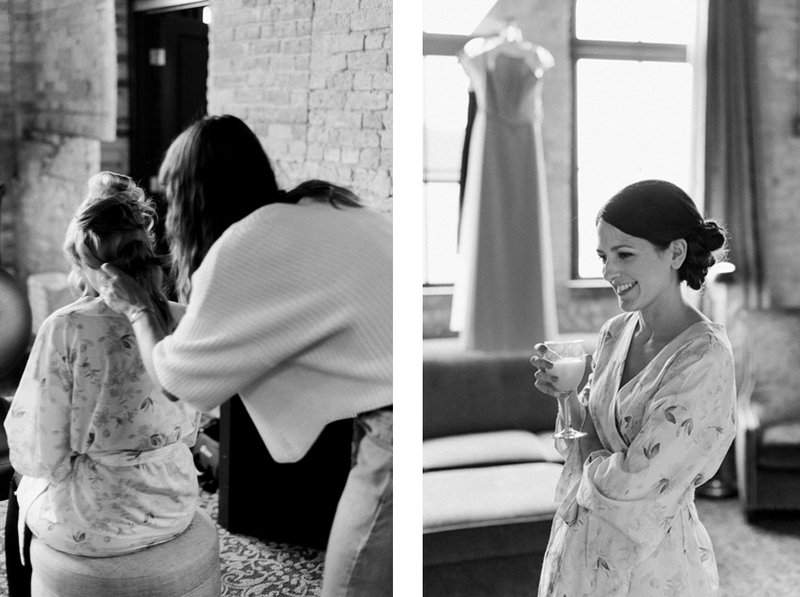 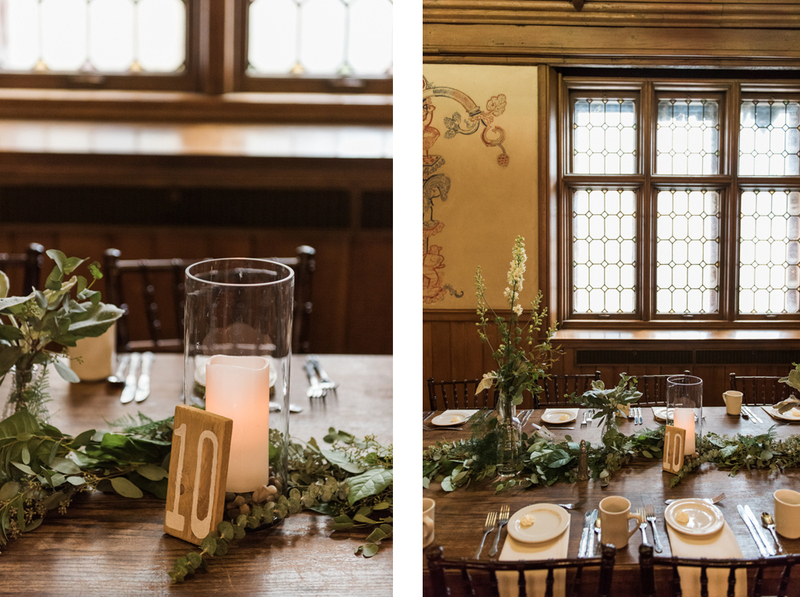 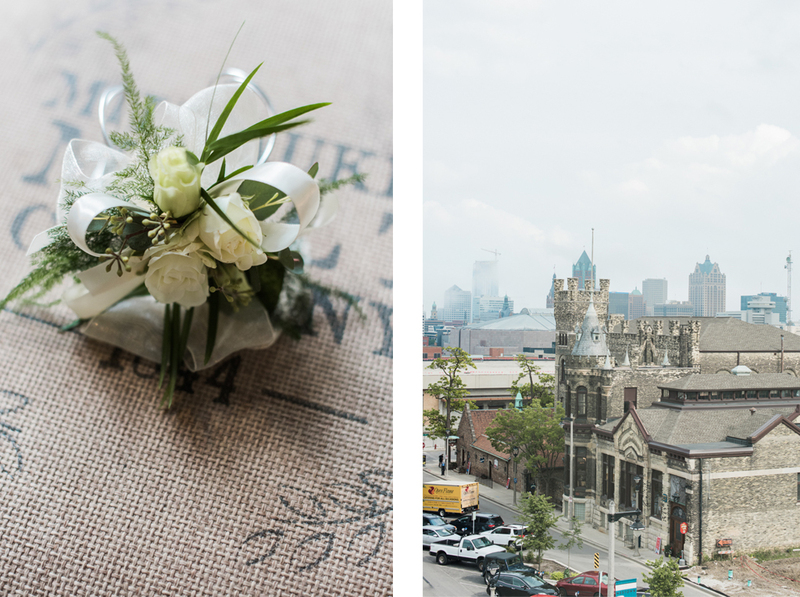 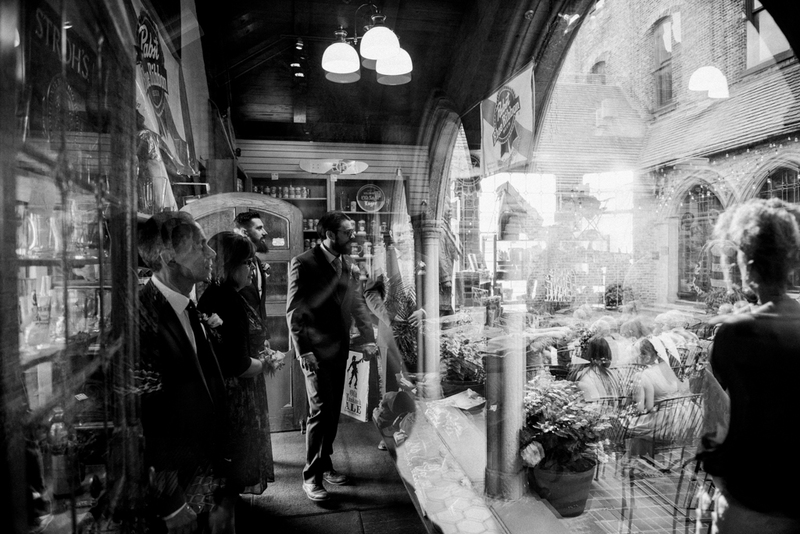 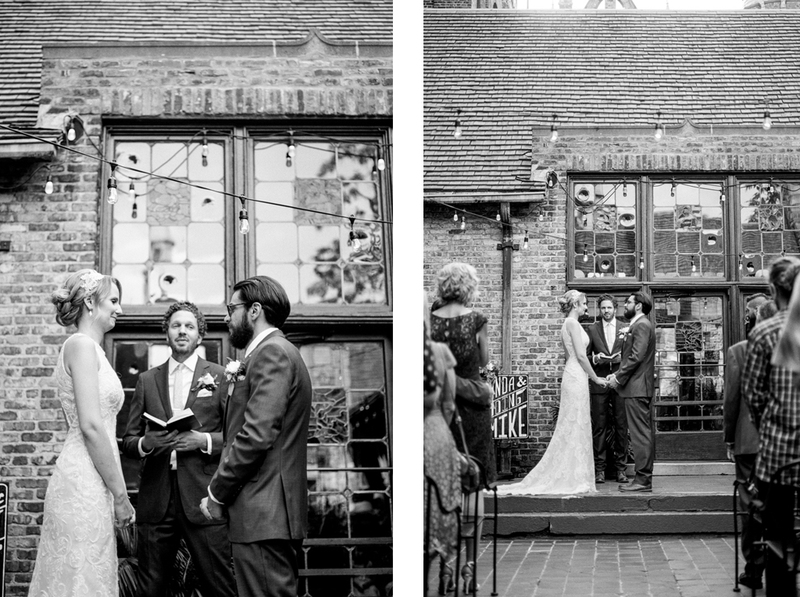 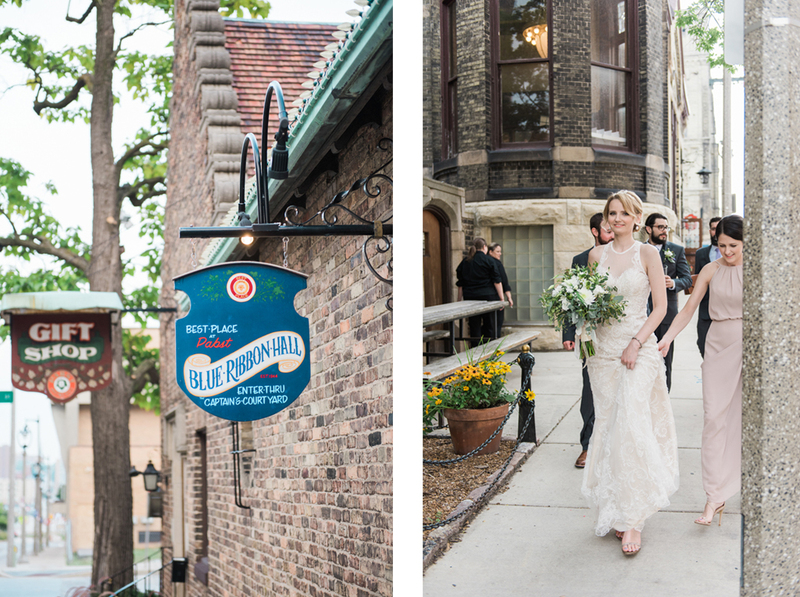 This Best Place wedding was one of the most intimate and beautiful urban weddings I’ve ever had the pleasure of photographing. 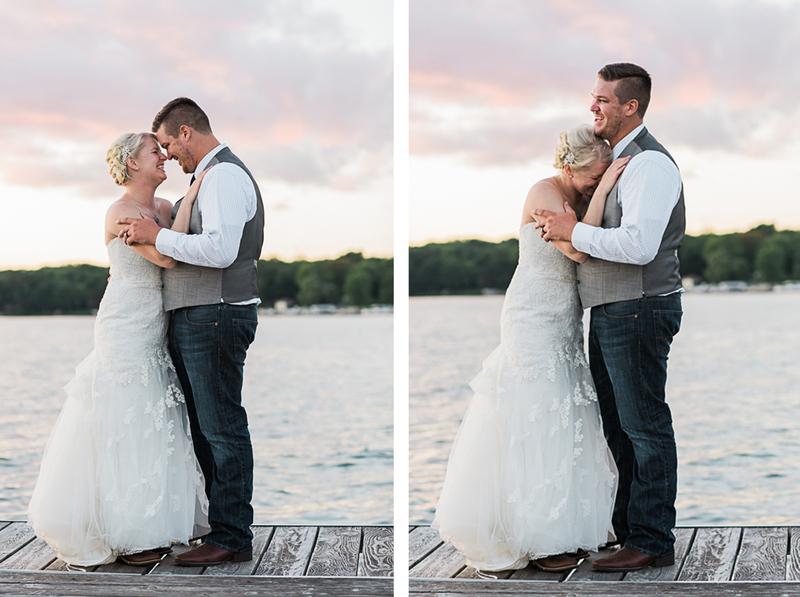 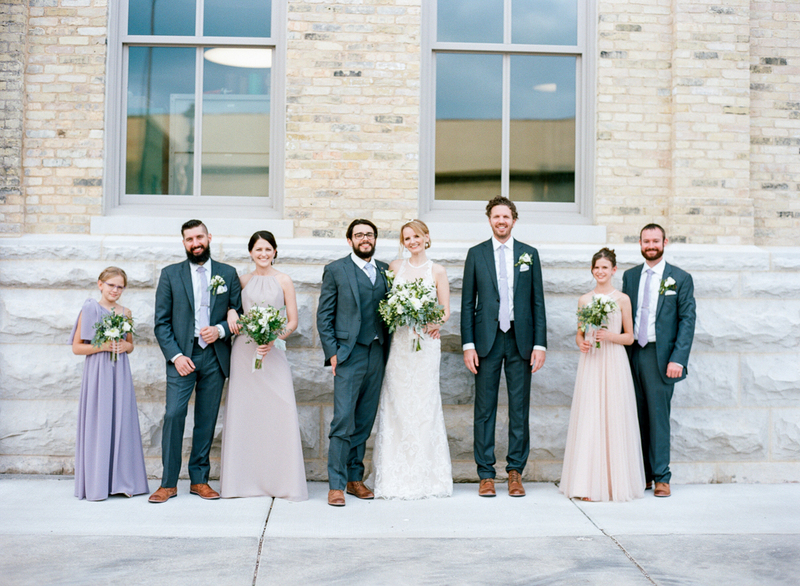 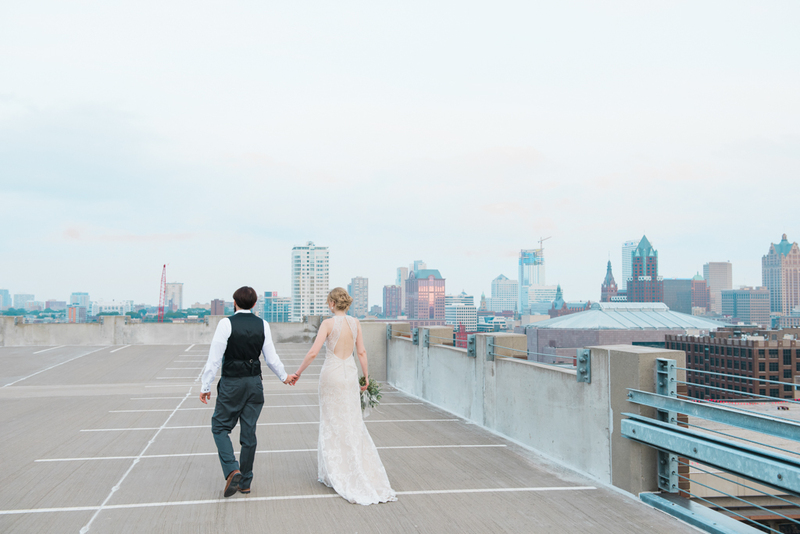 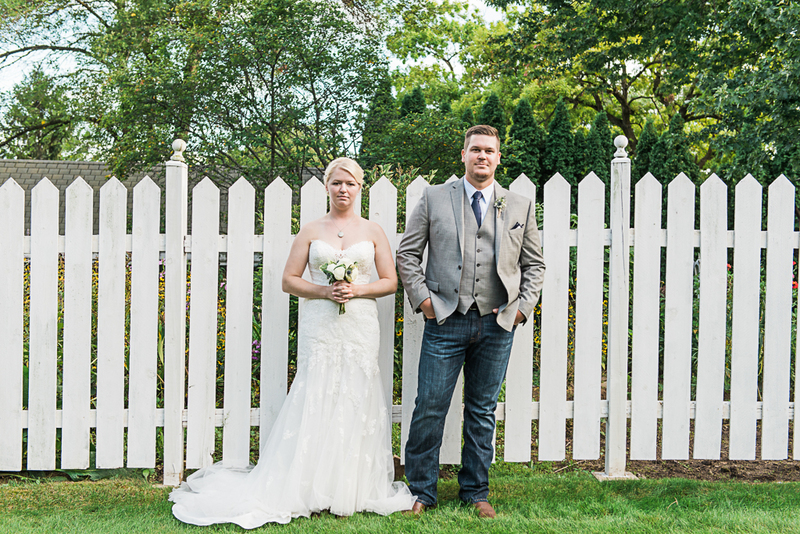 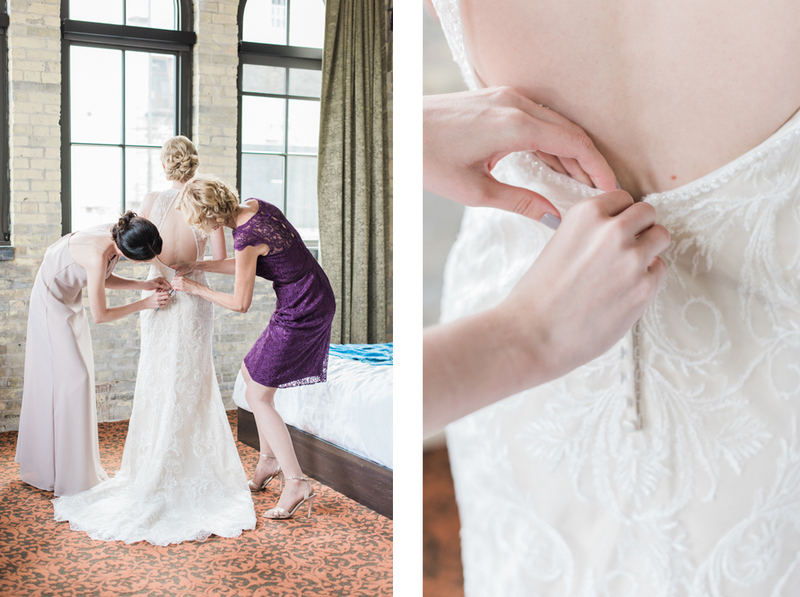 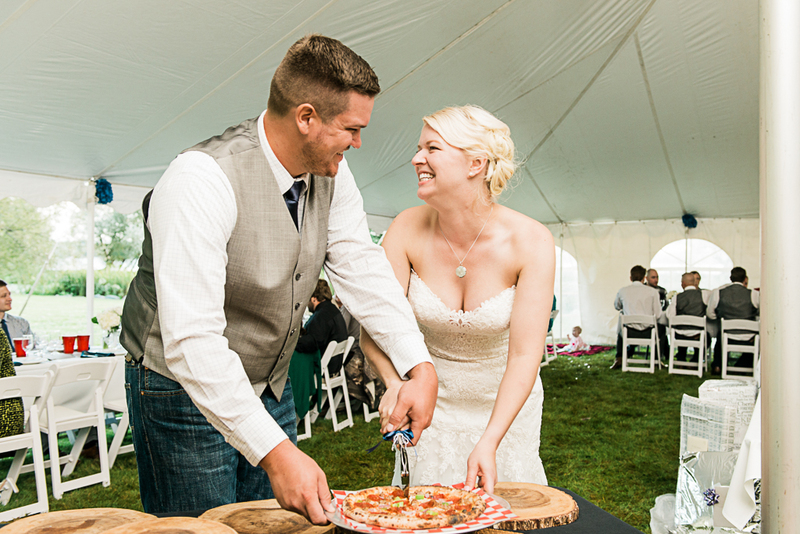 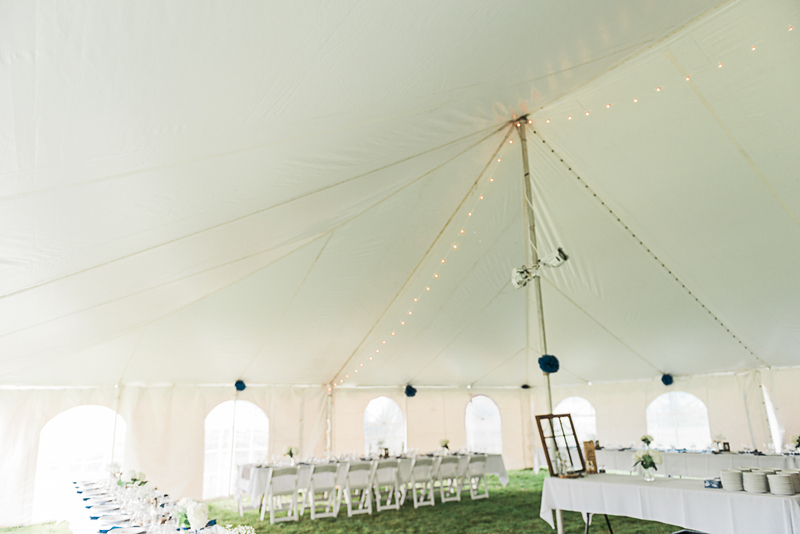 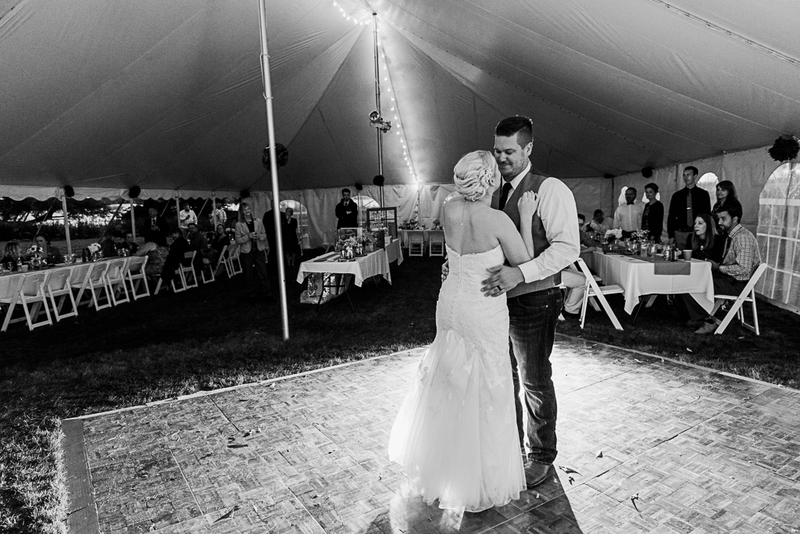 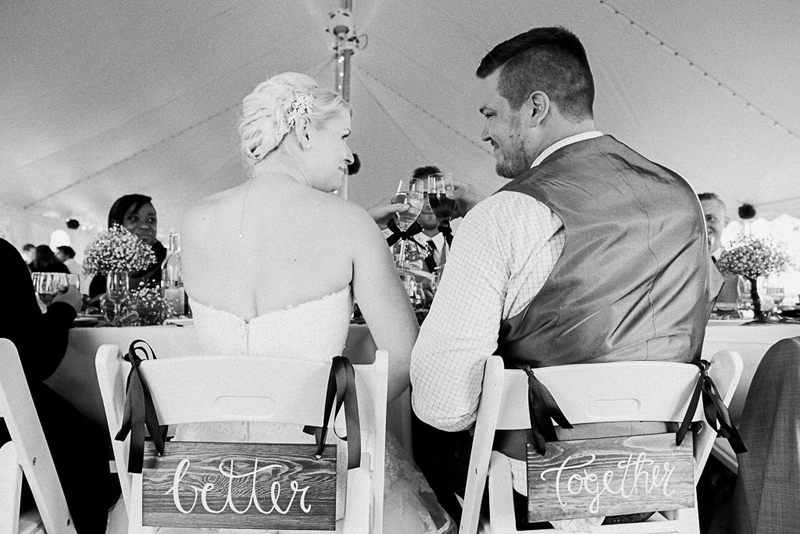 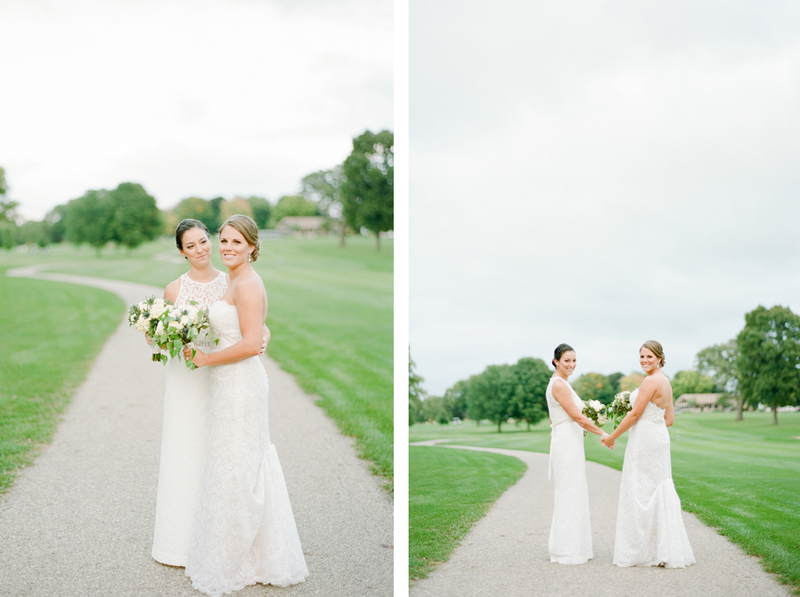 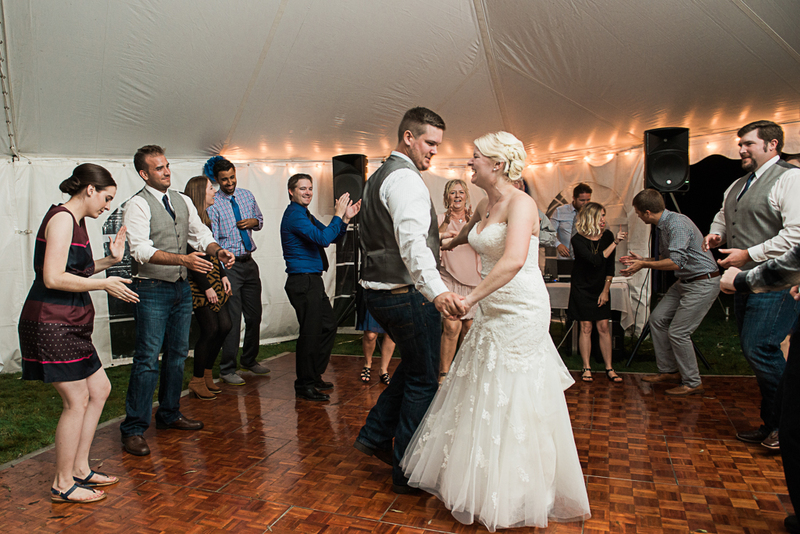 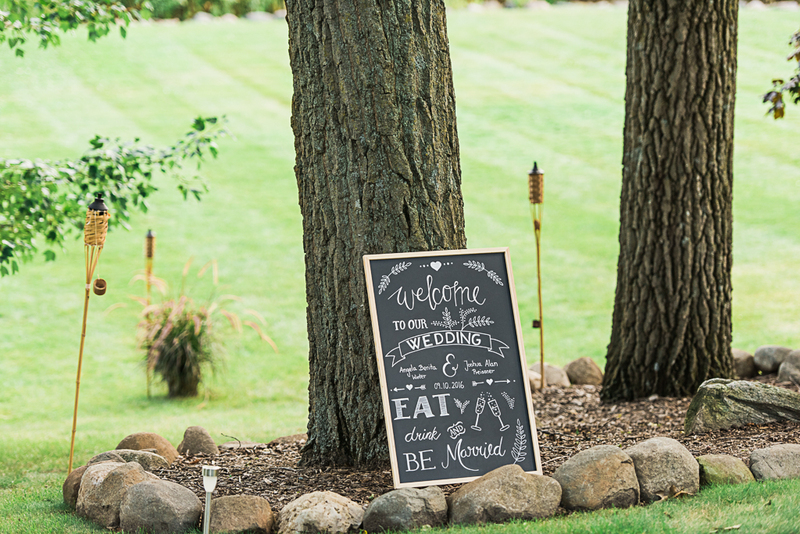 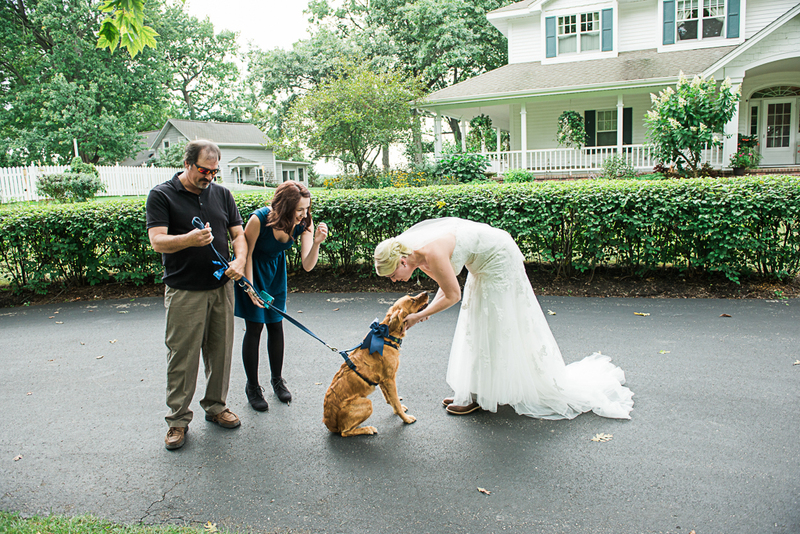 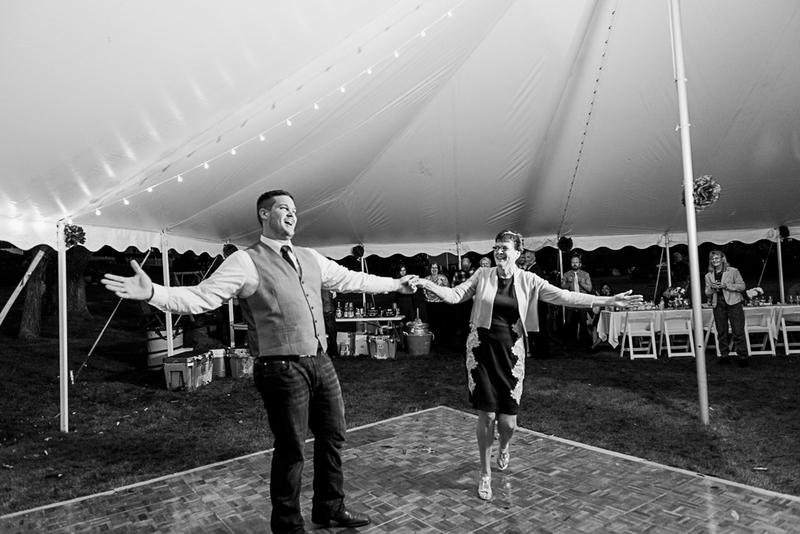 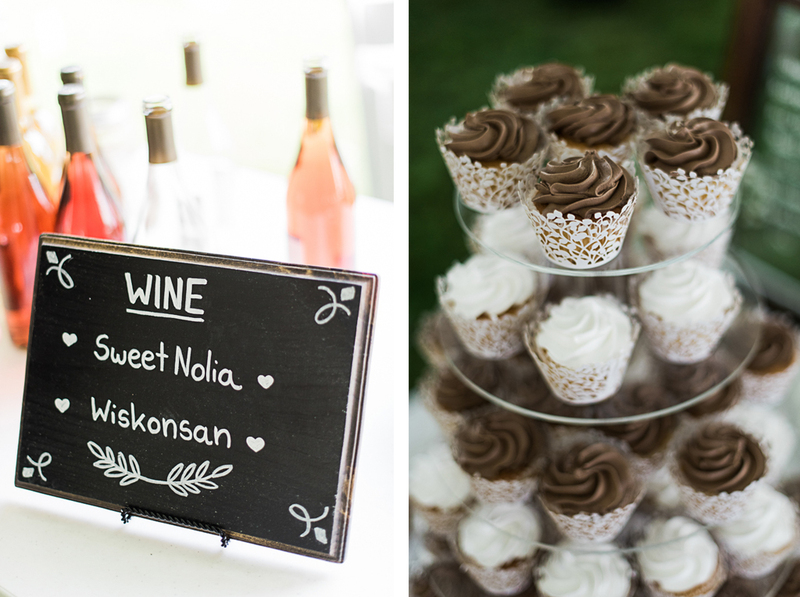 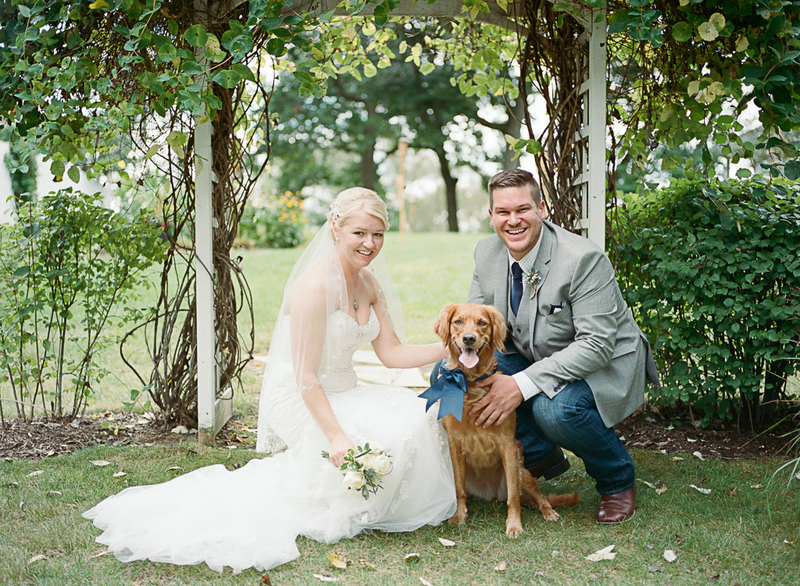 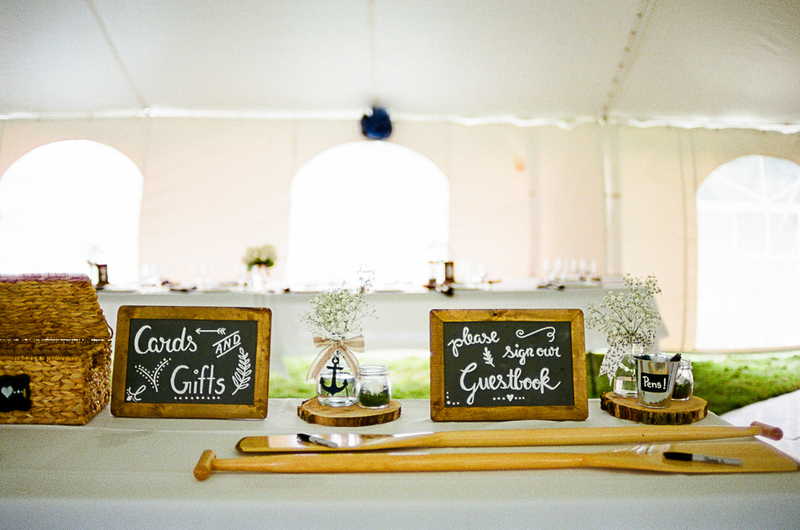 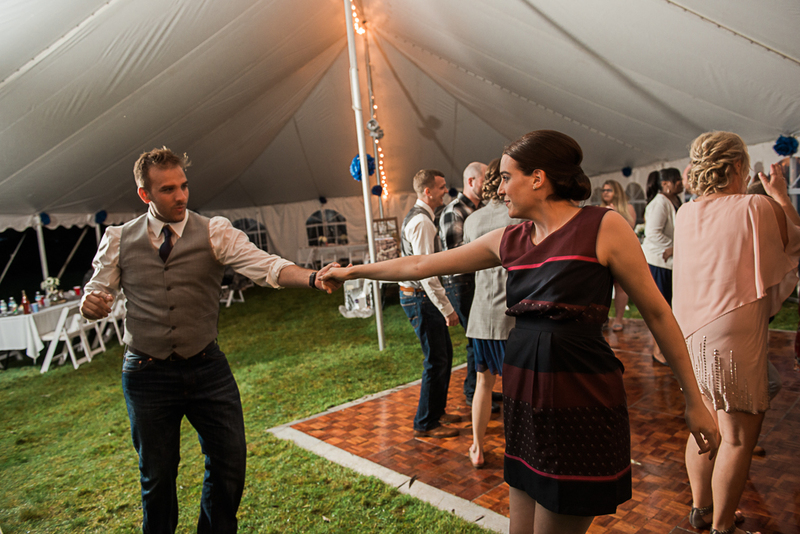 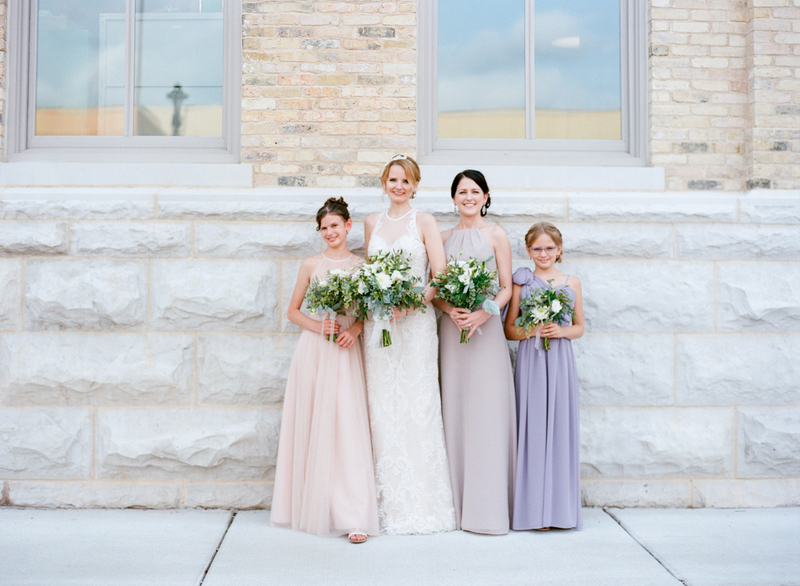 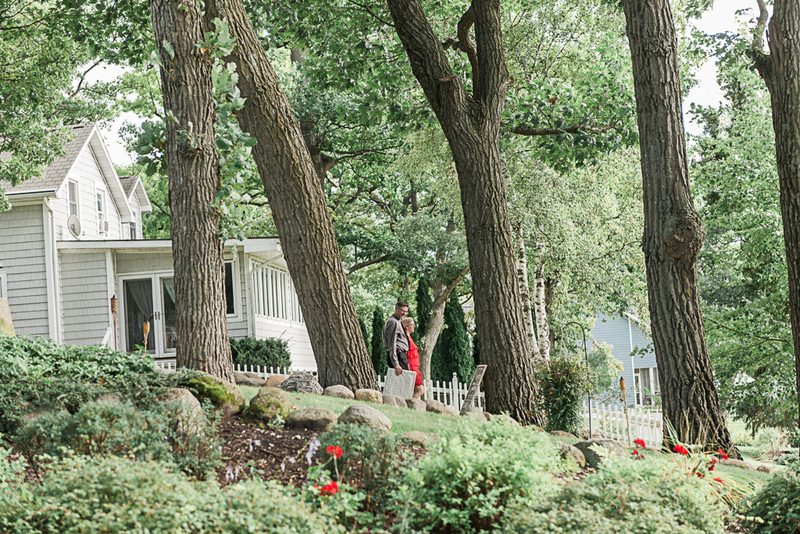 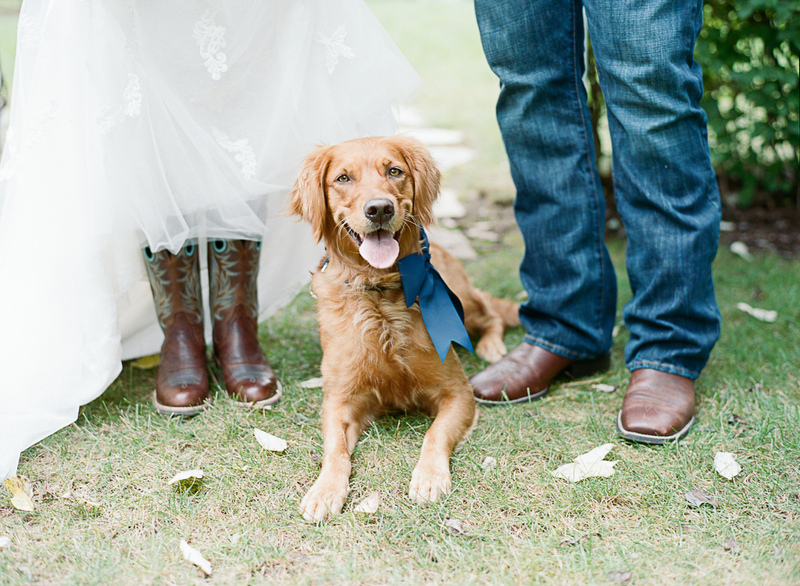 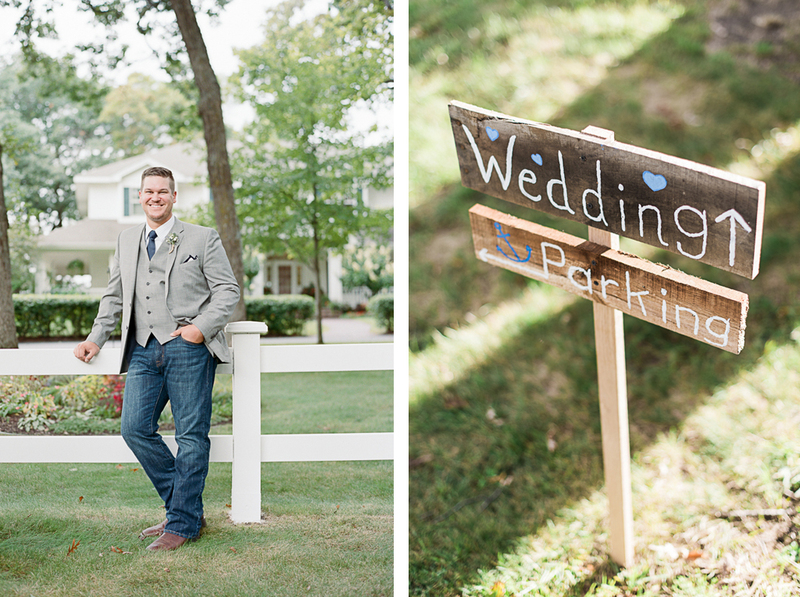 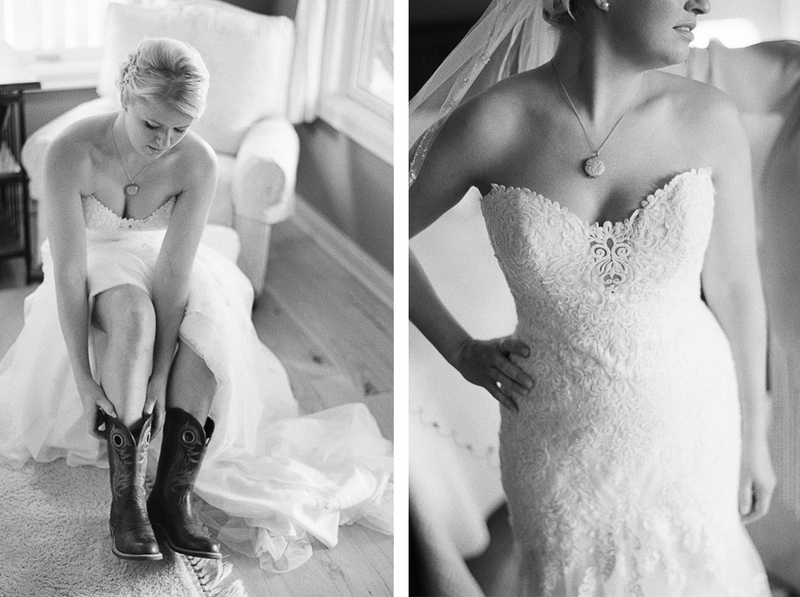 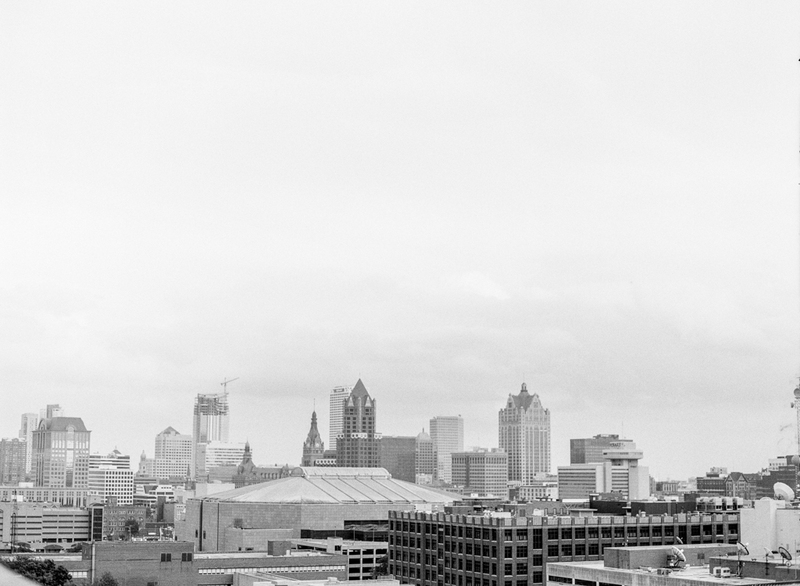 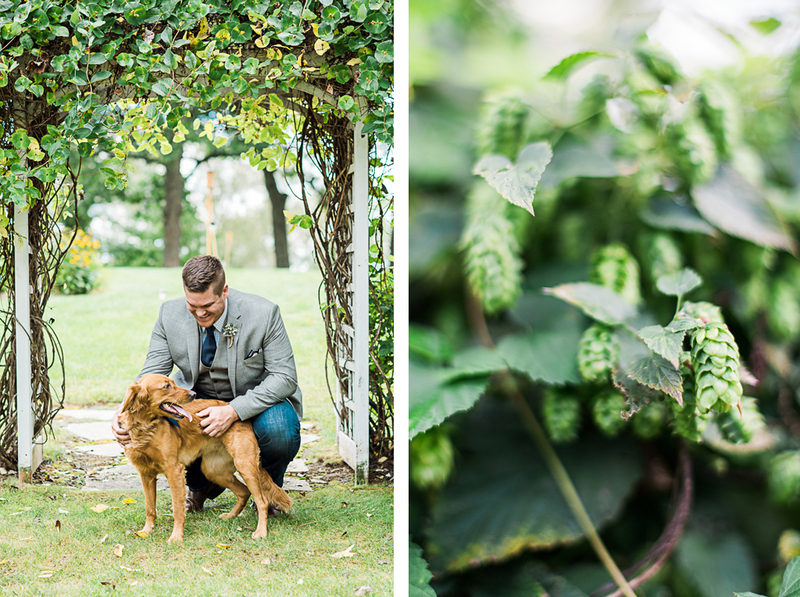 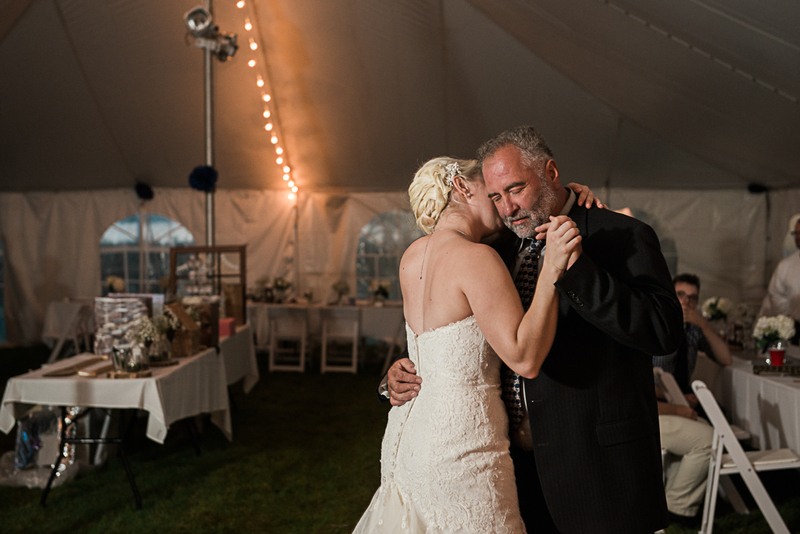 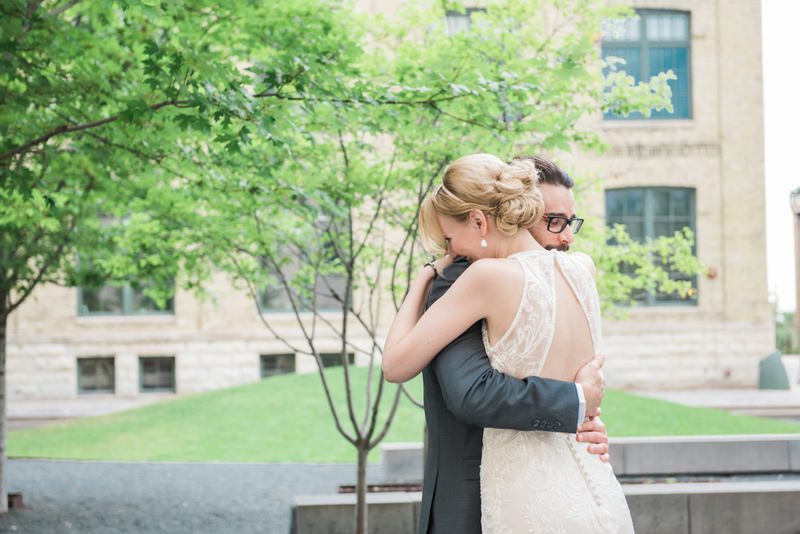 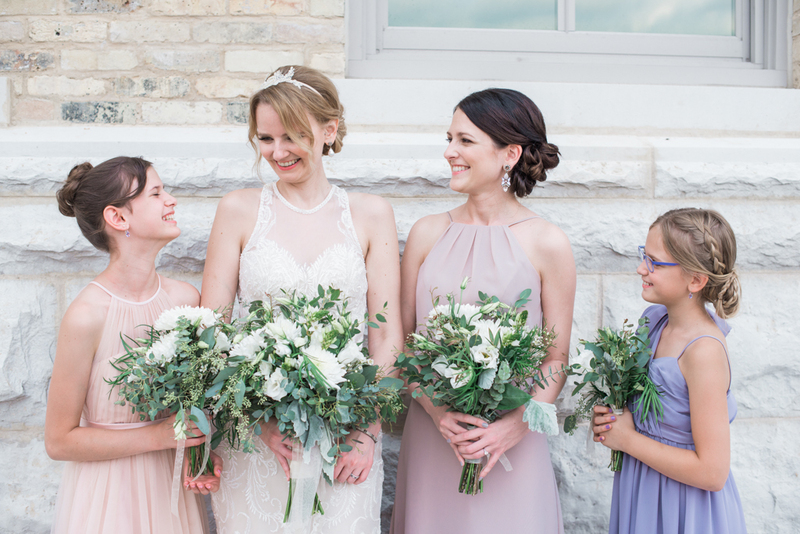 Michael and Amanda call Chicago home, but wanted to incorporate Amanda’s Wisconsin roots in their wedding day. 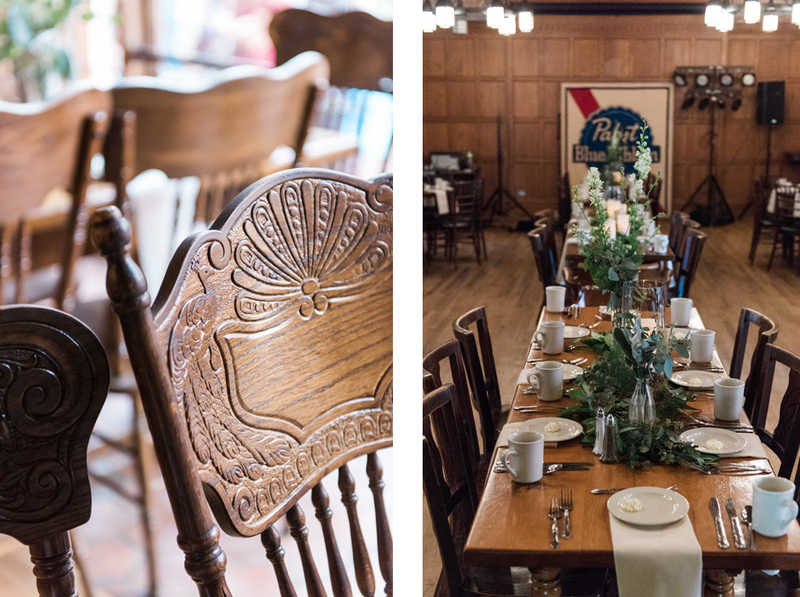 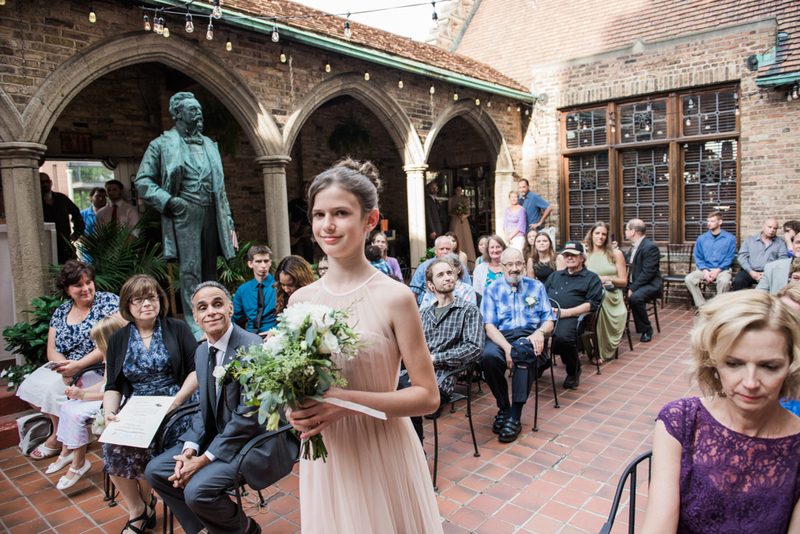 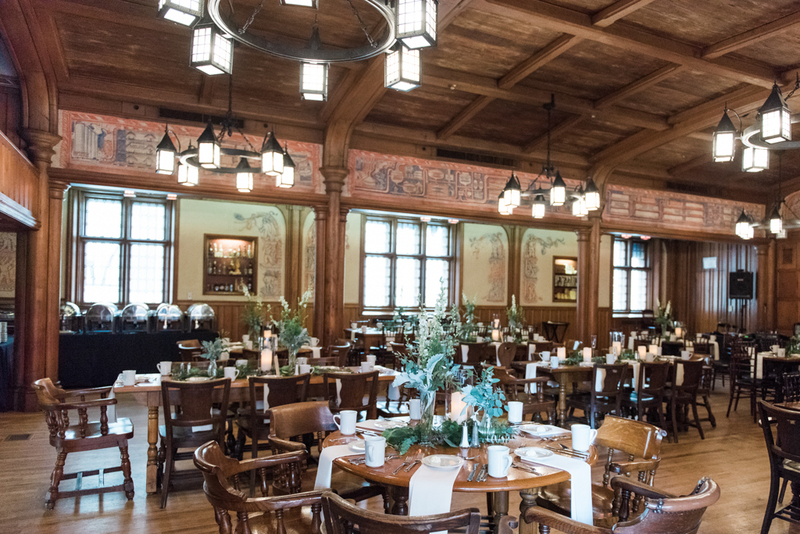 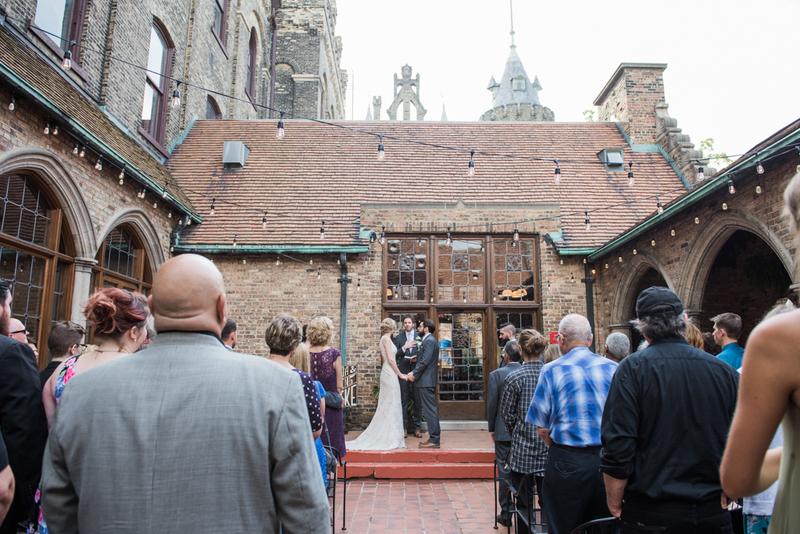 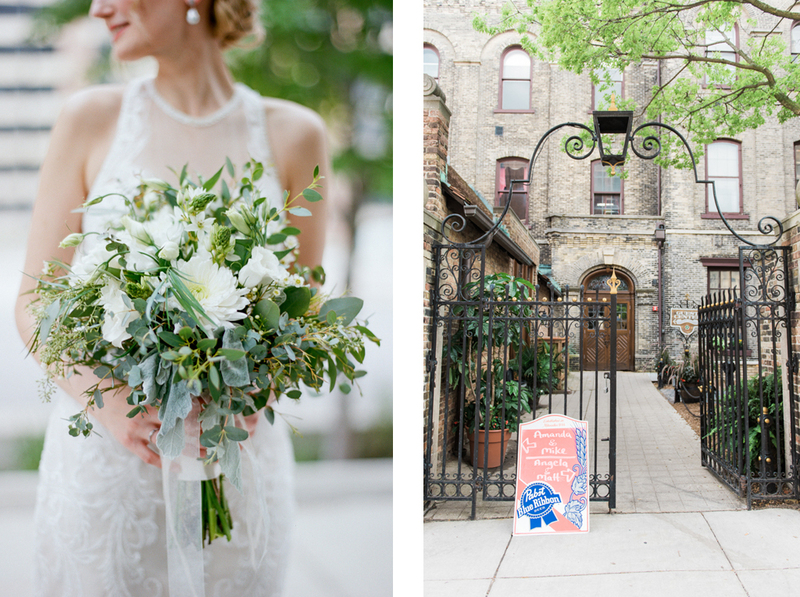 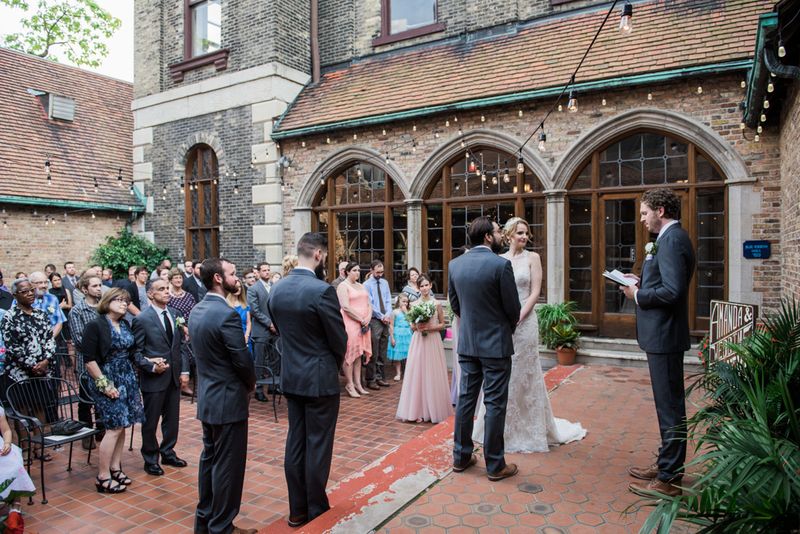 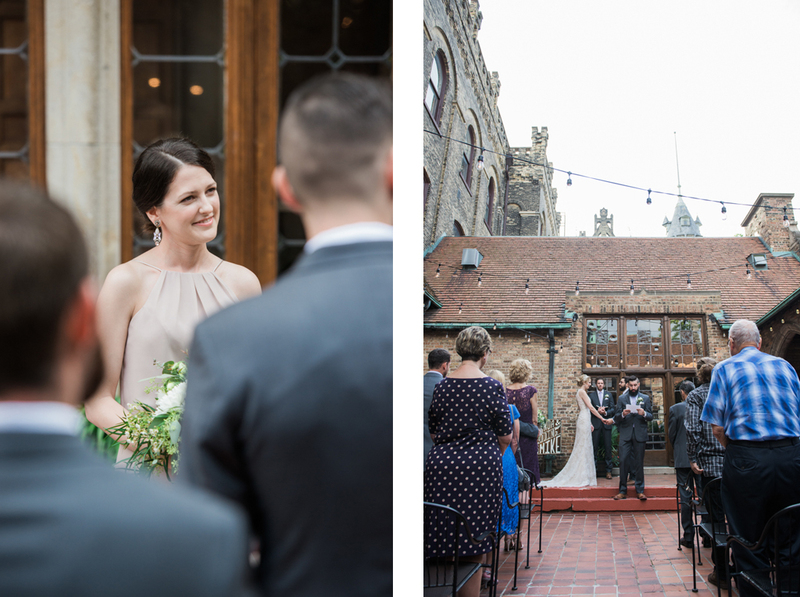 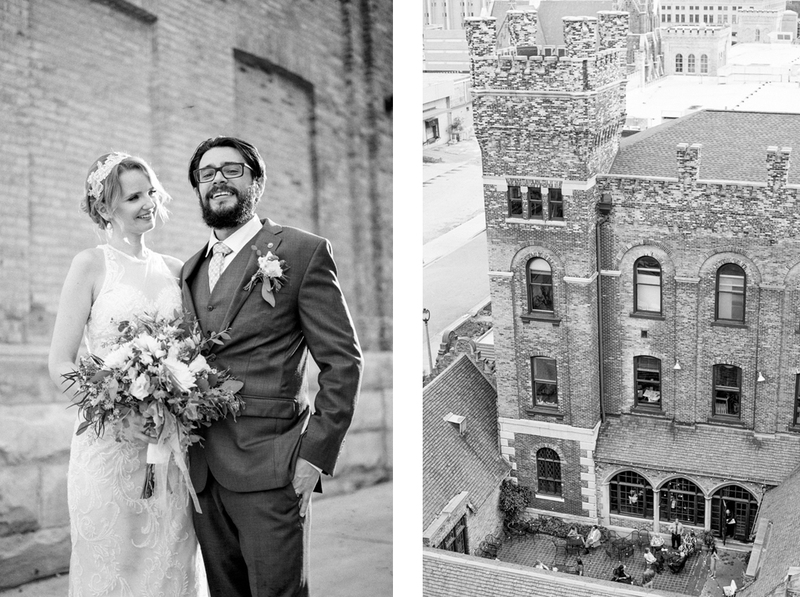 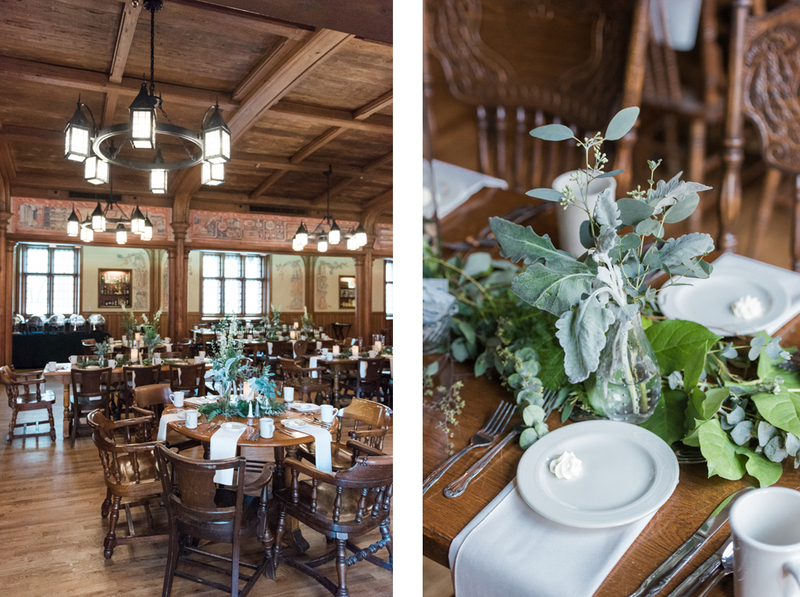 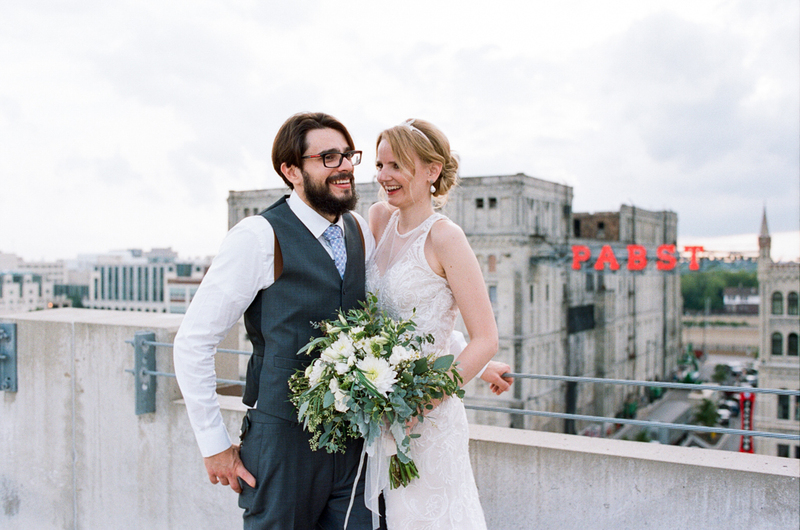 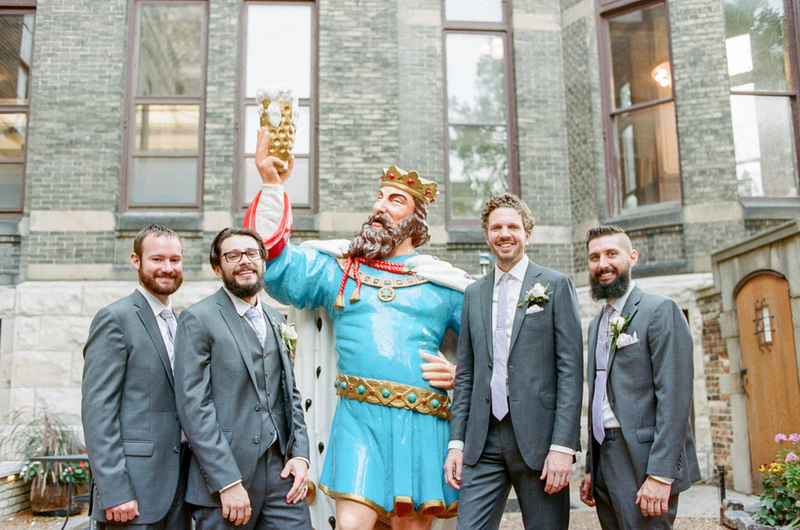 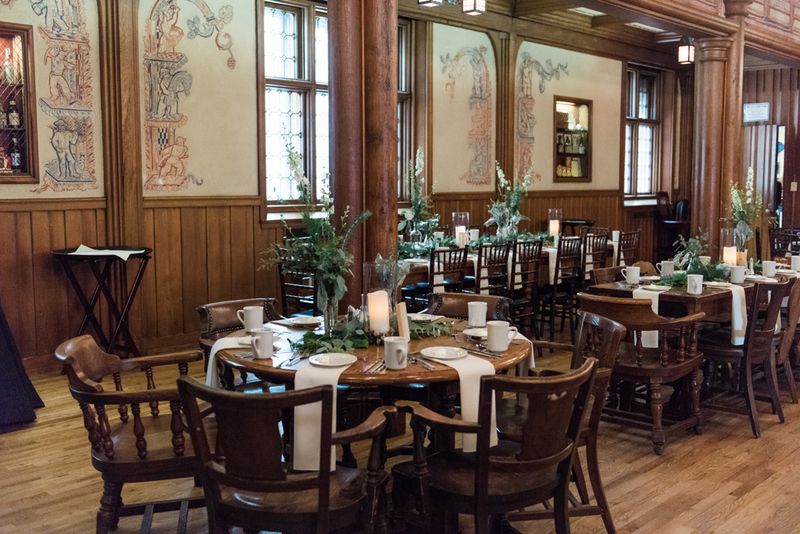 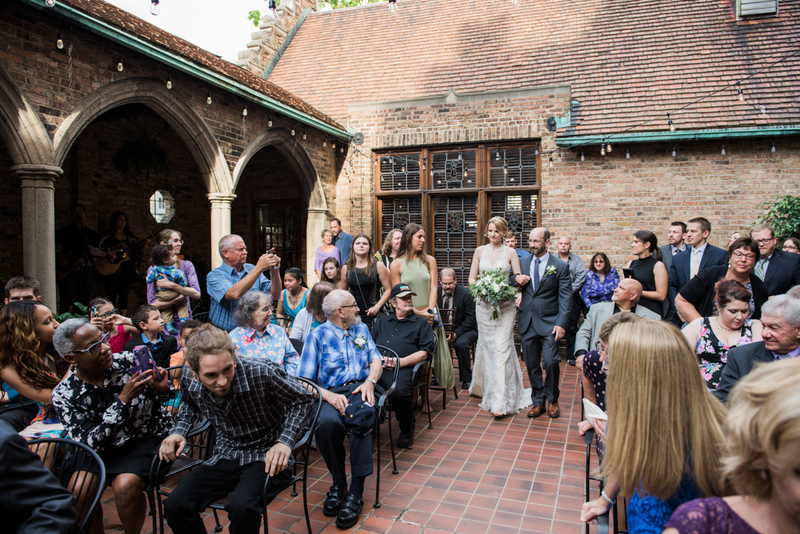 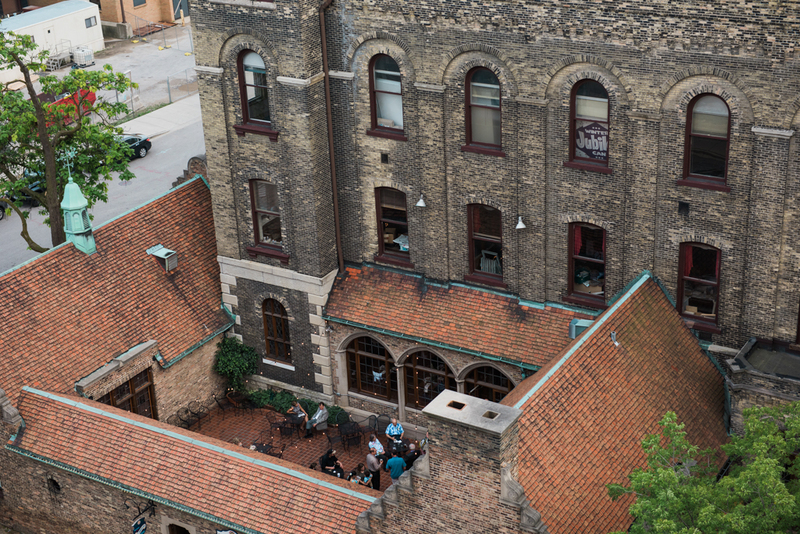 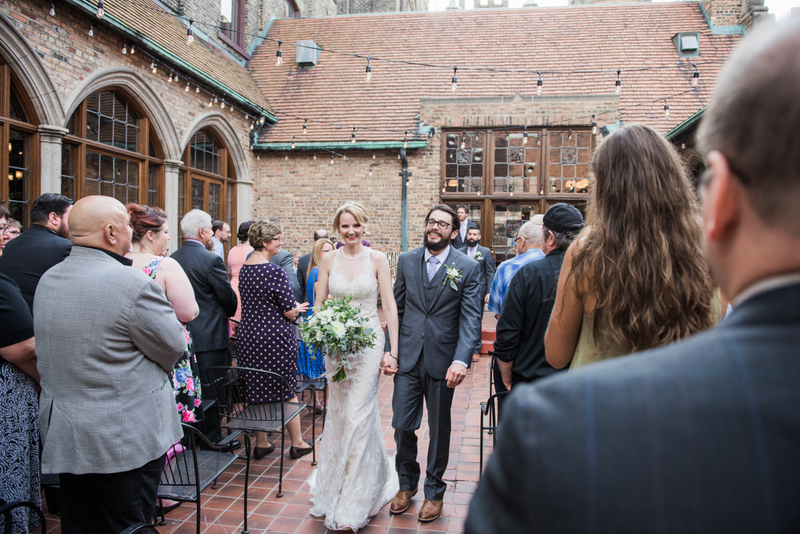 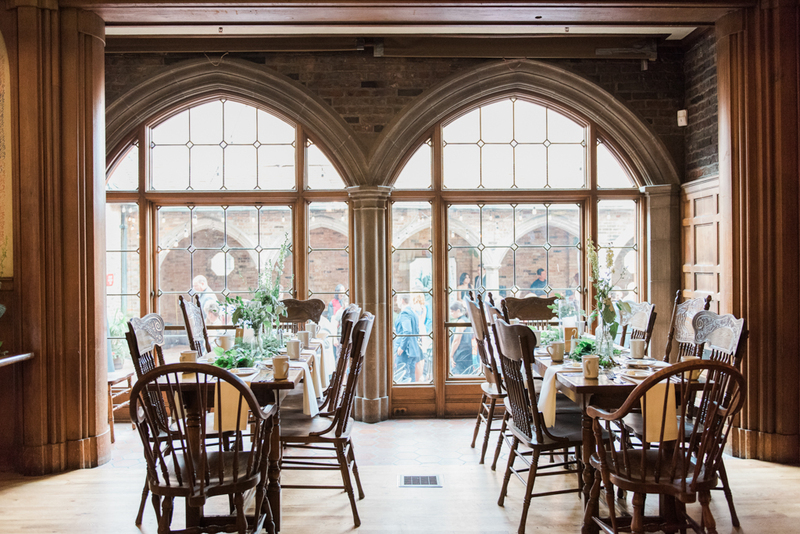 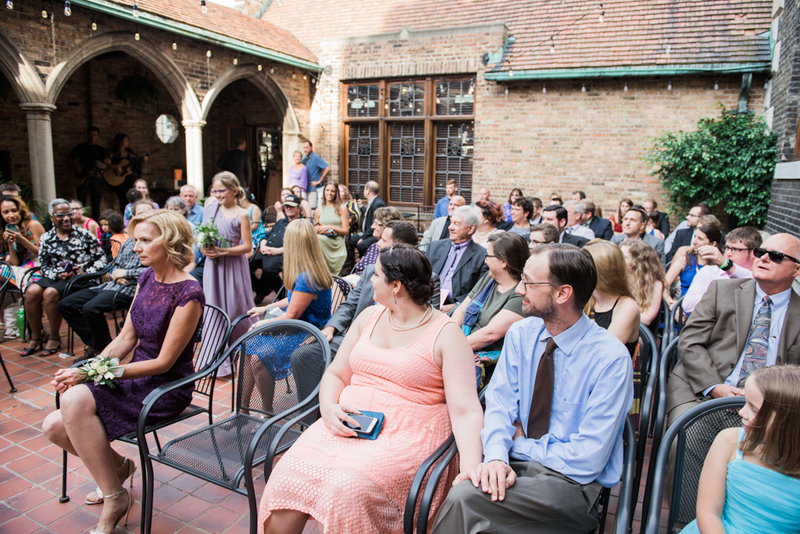 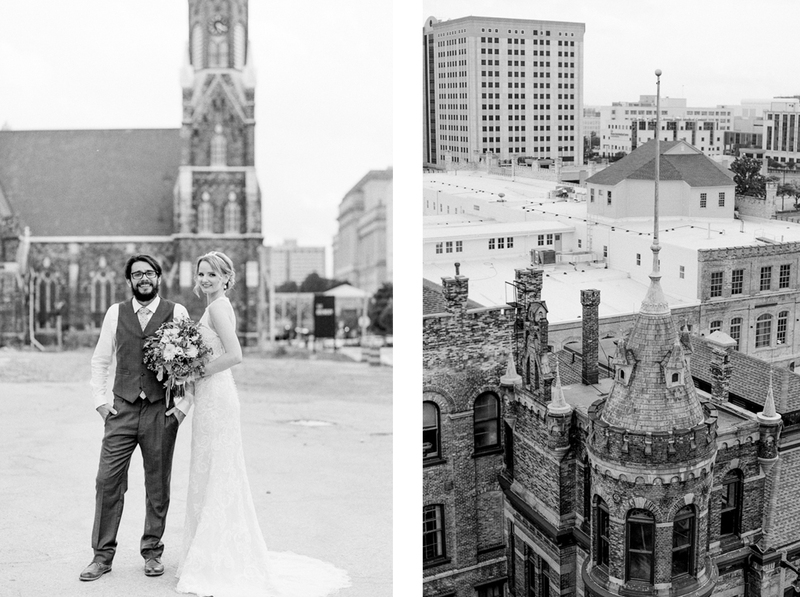 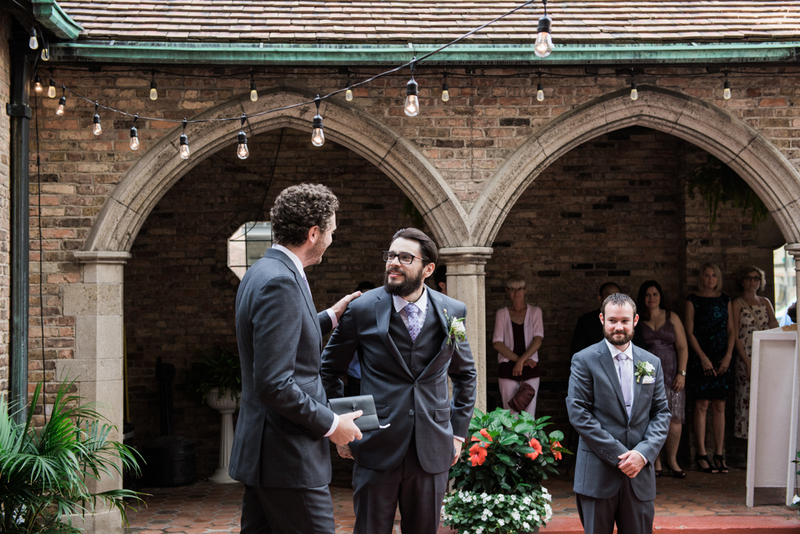 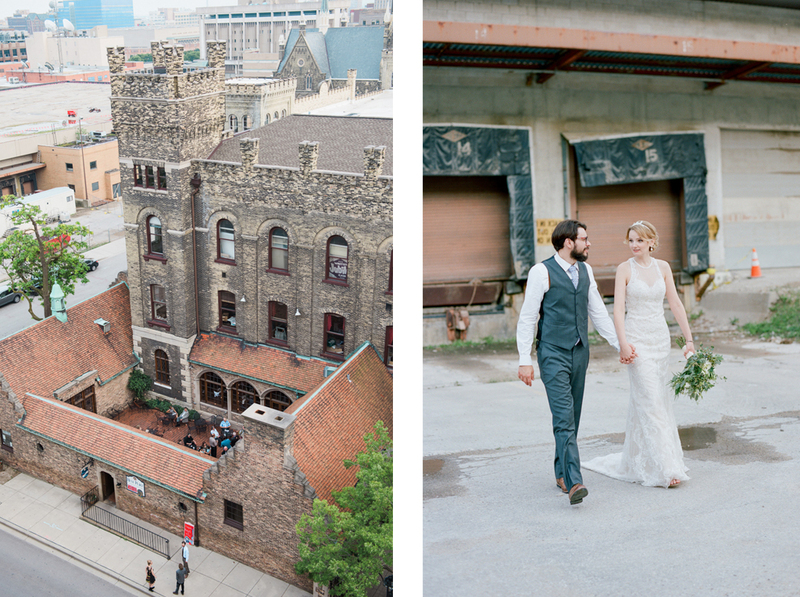 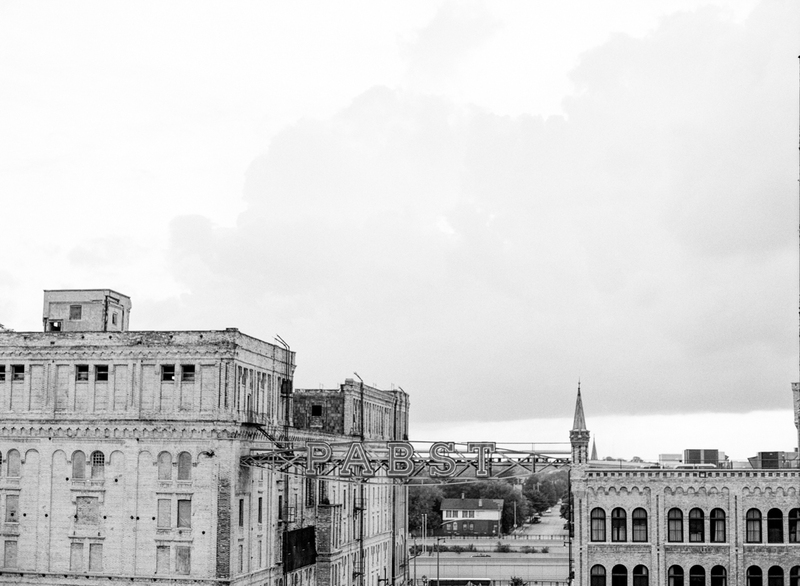 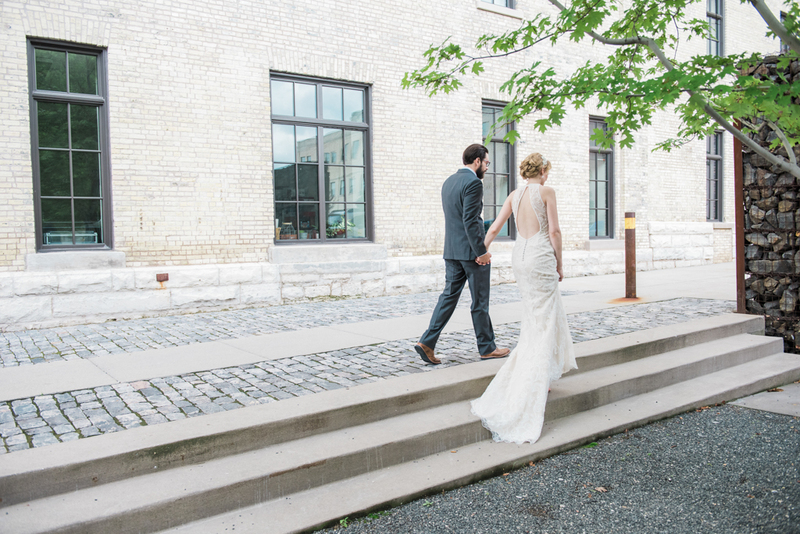 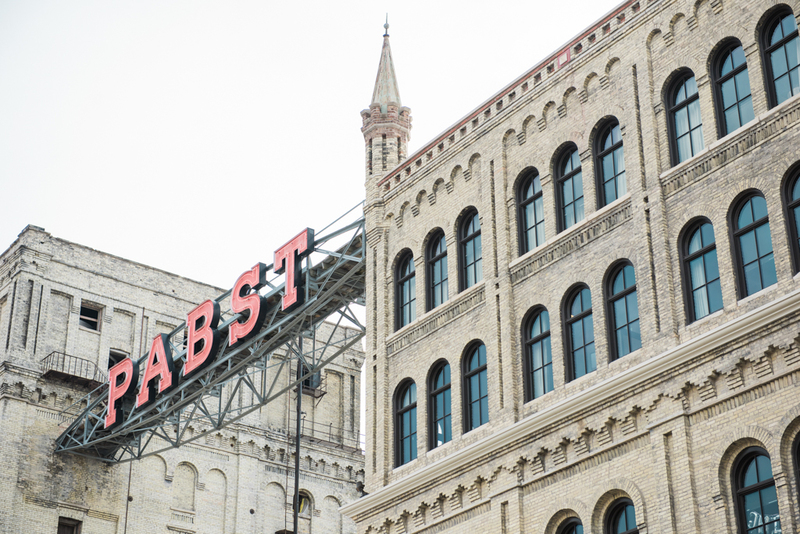 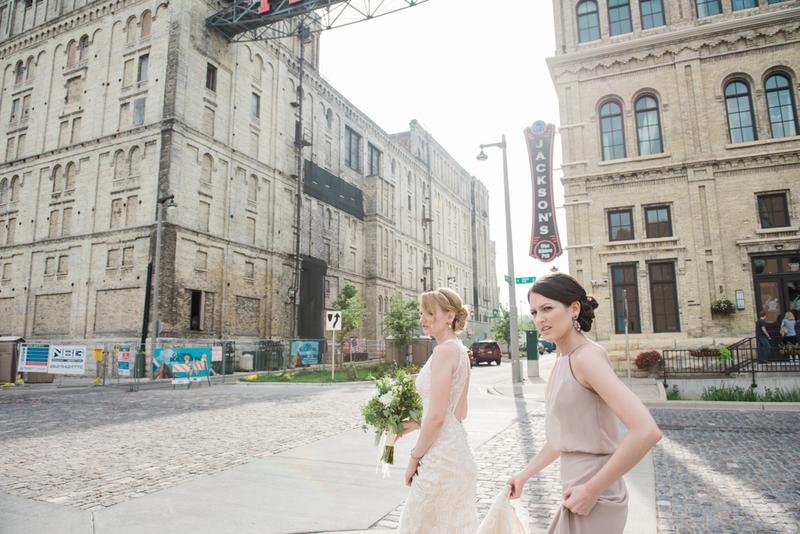 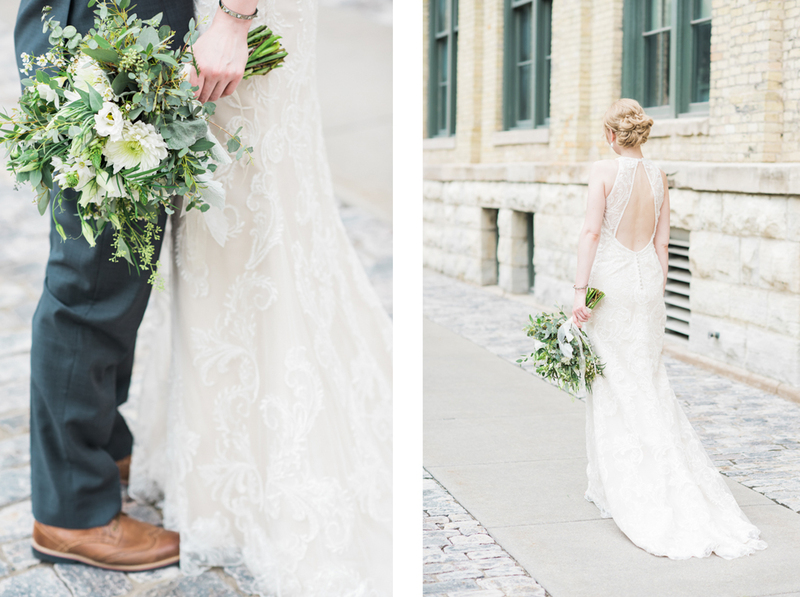 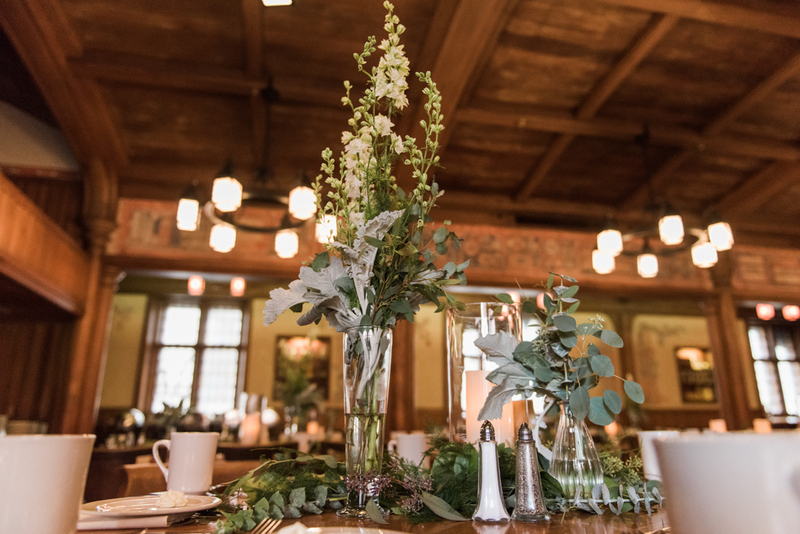 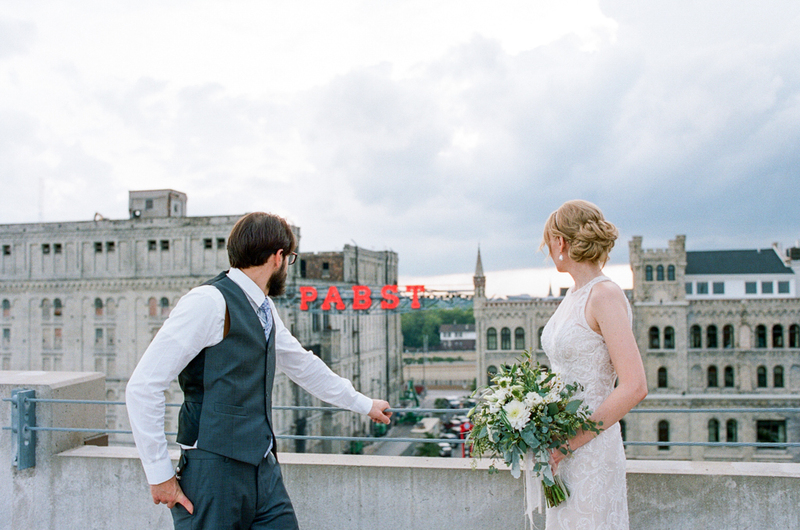 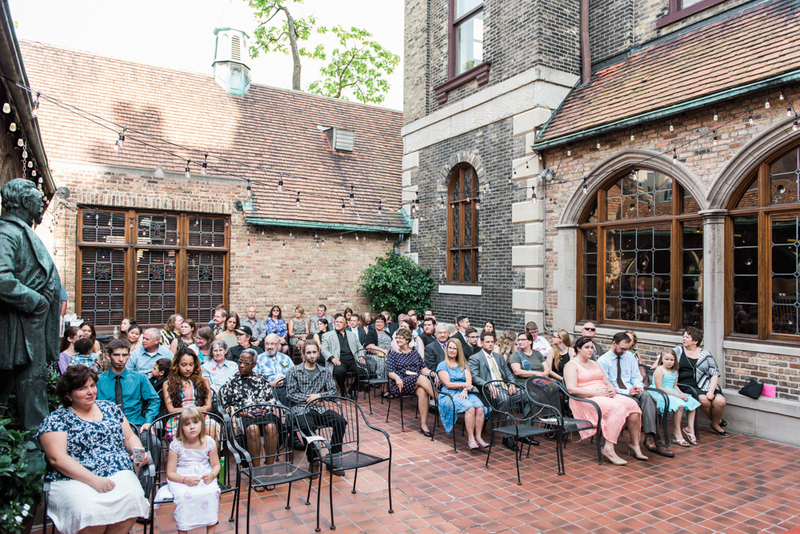 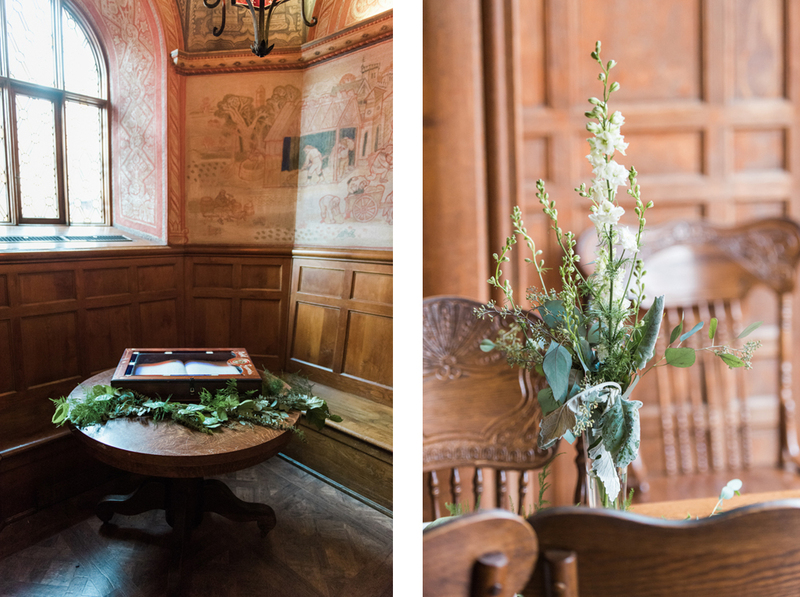 Of course they chose the quintessential Milwaukee venue to host their nuptials and reception – Best Place at the Historic Pabst Brewery. 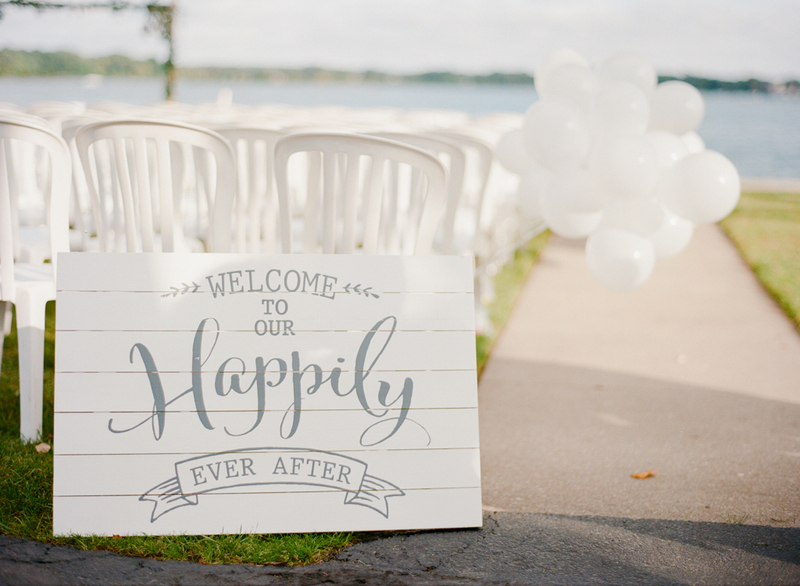 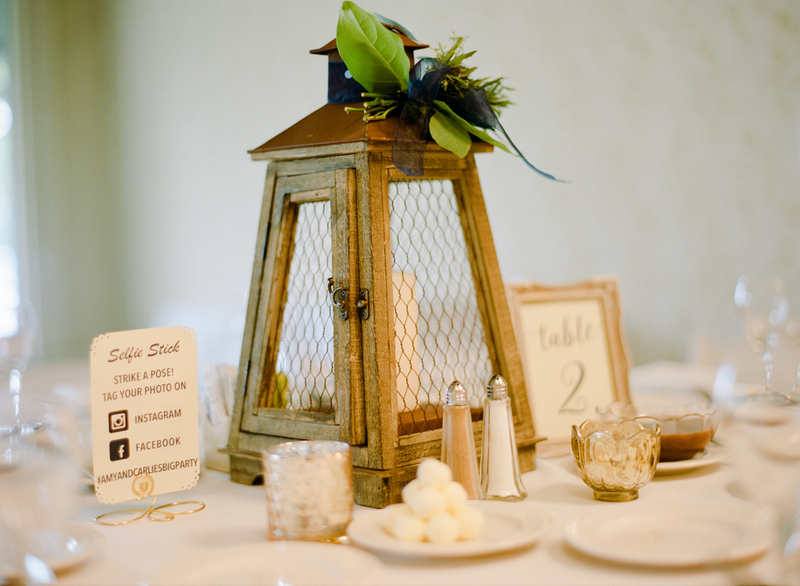 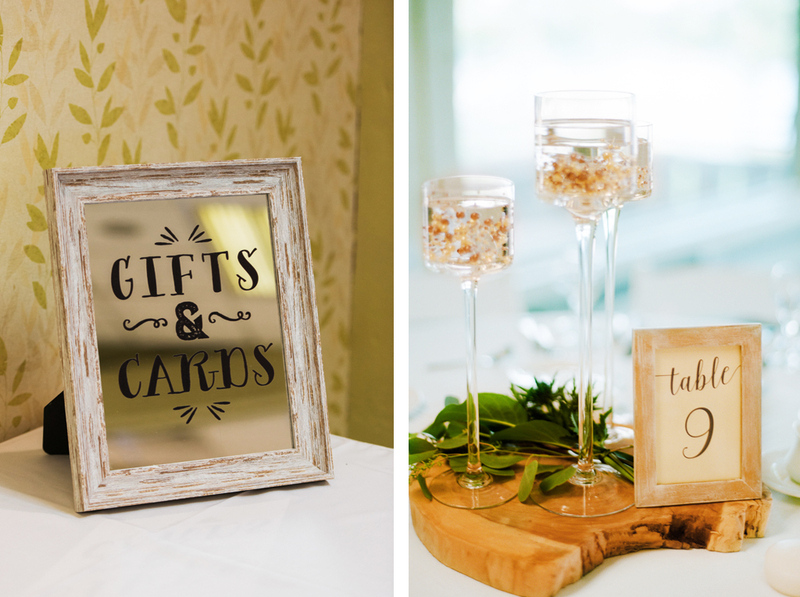 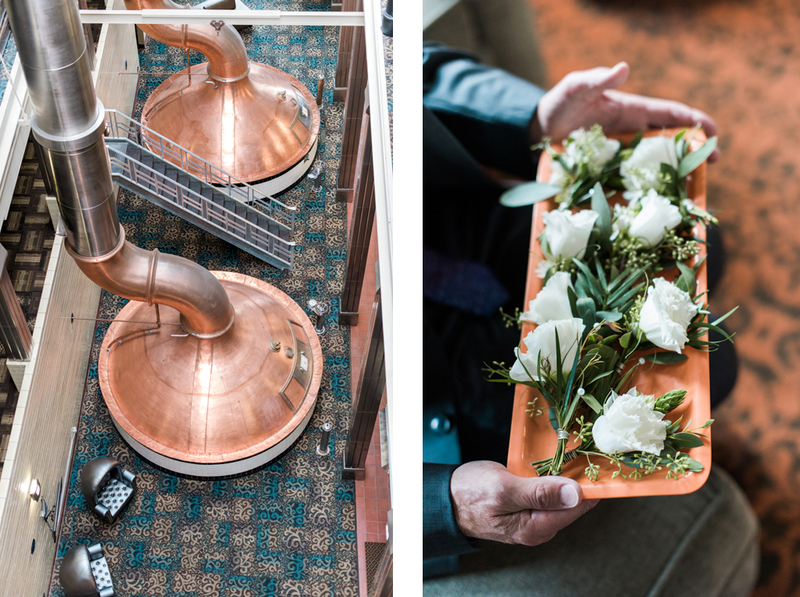 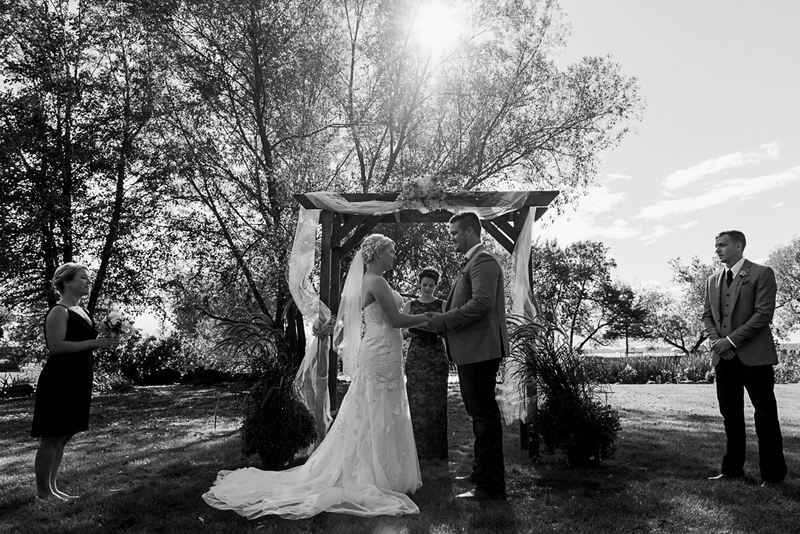 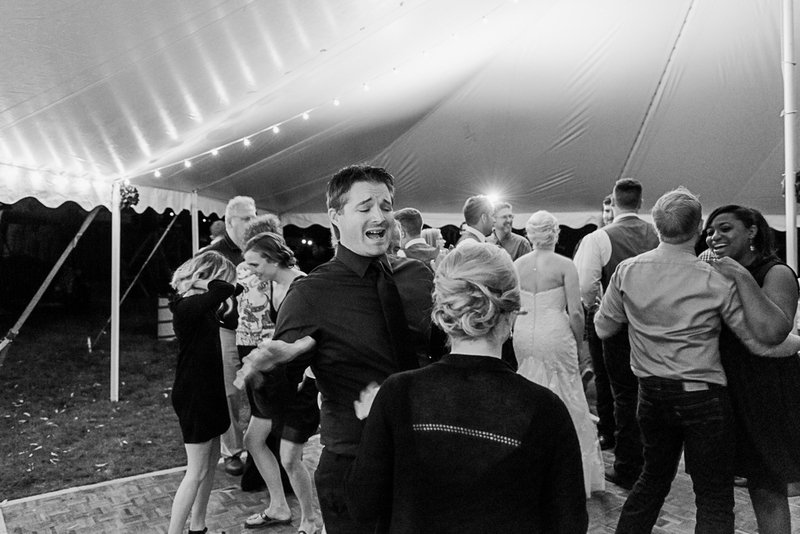 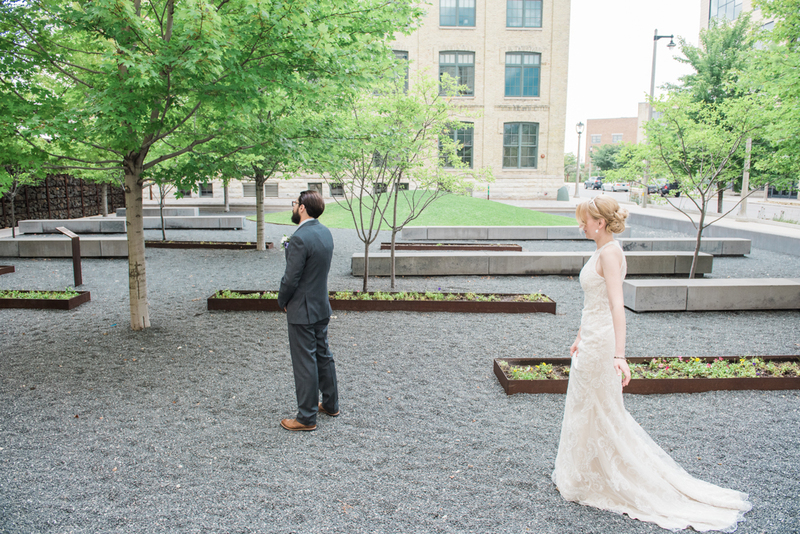 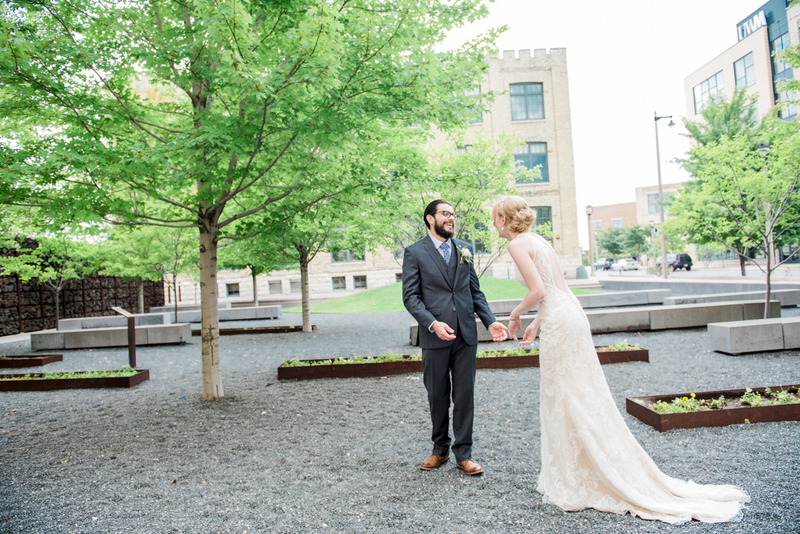 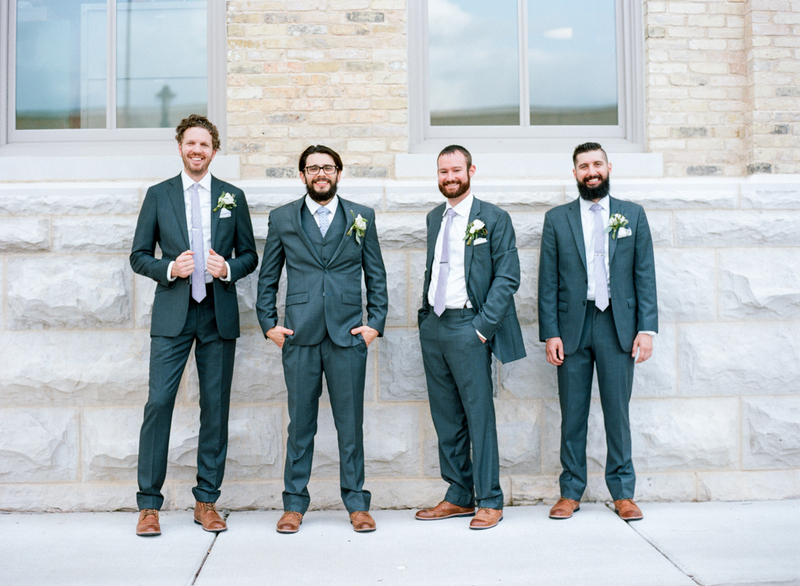 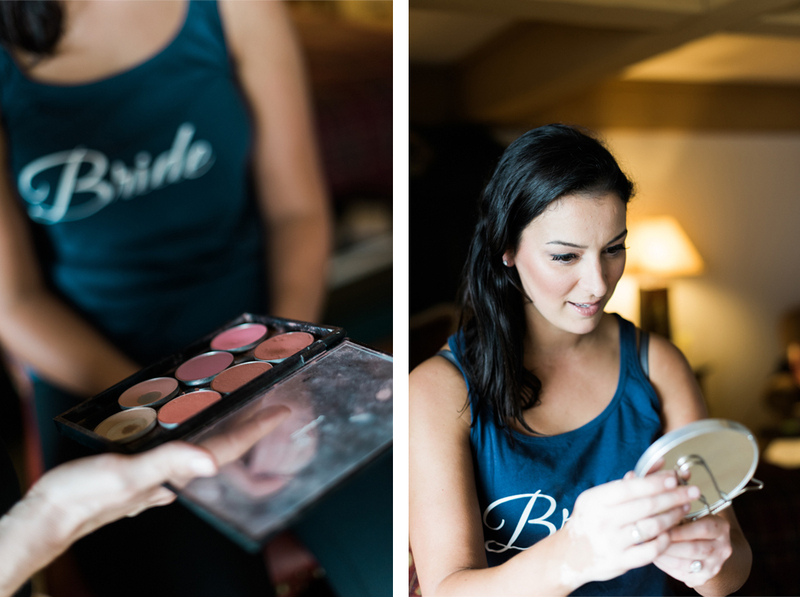 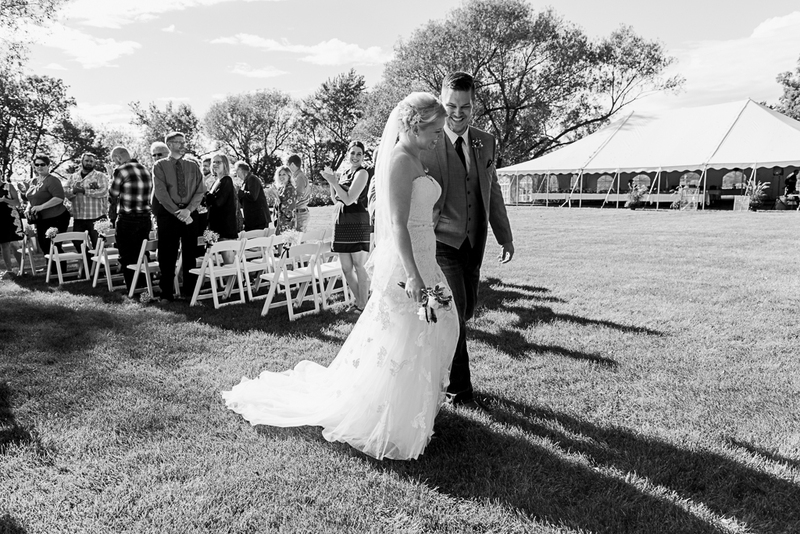 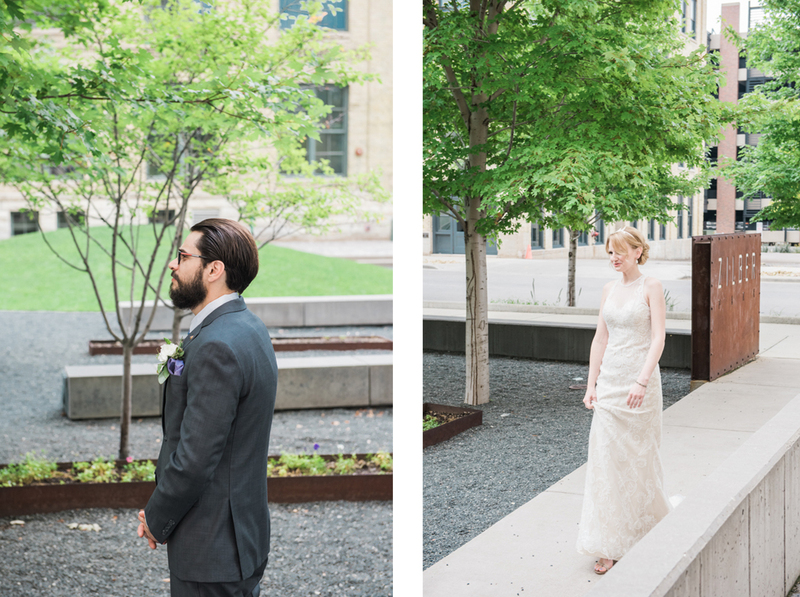 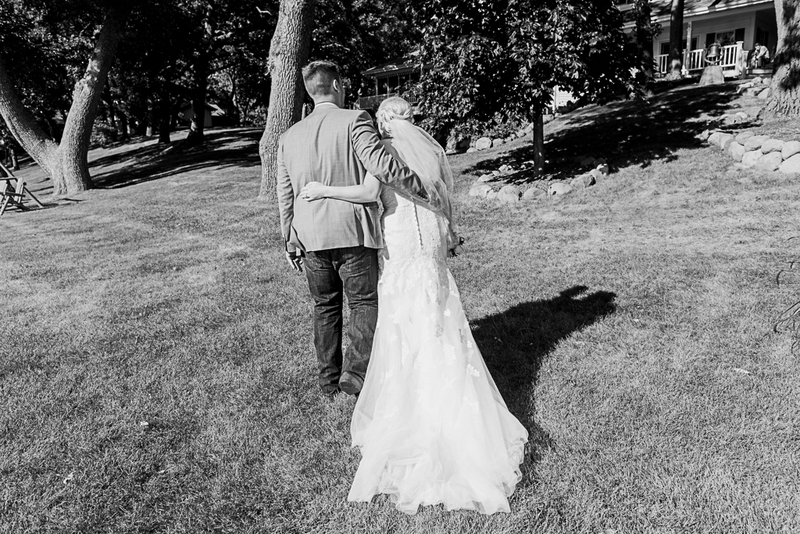 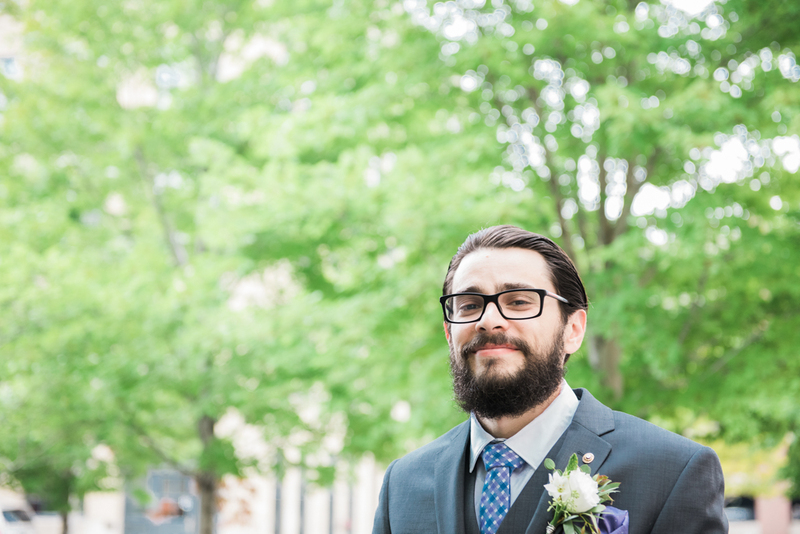 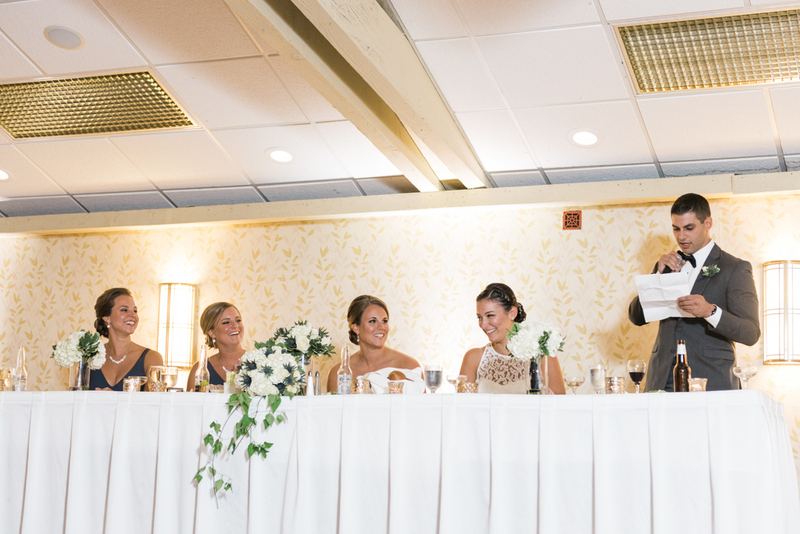 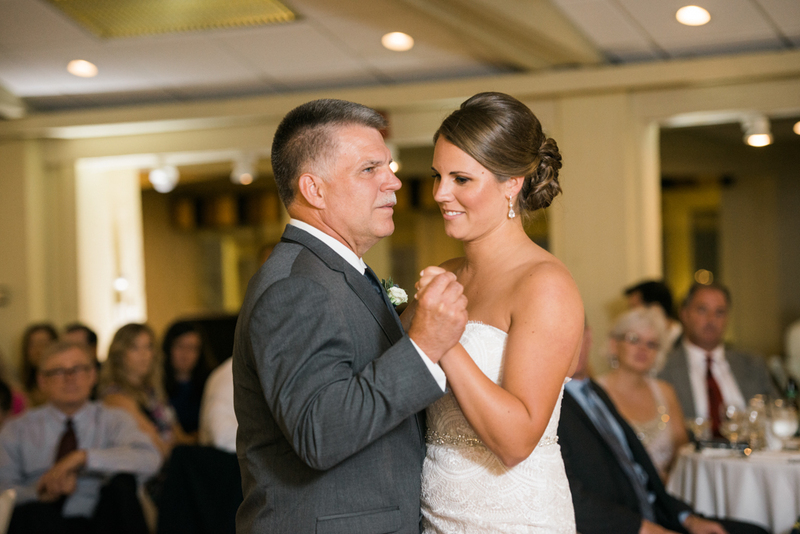 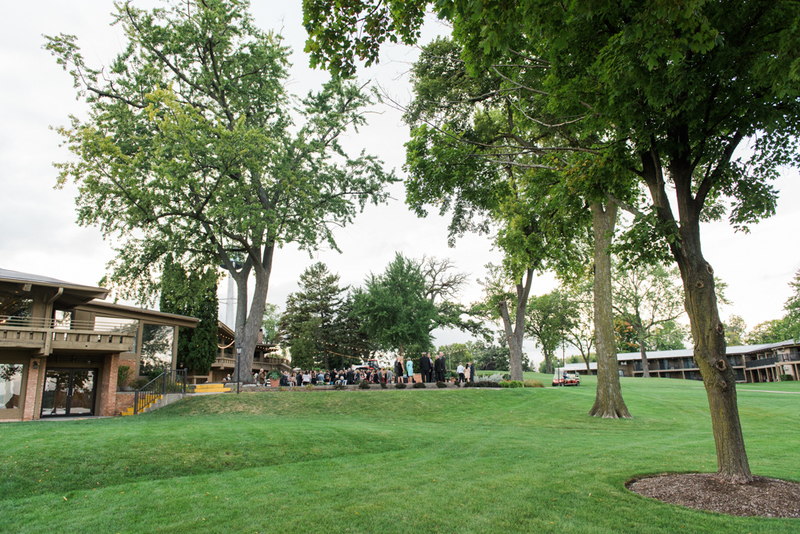 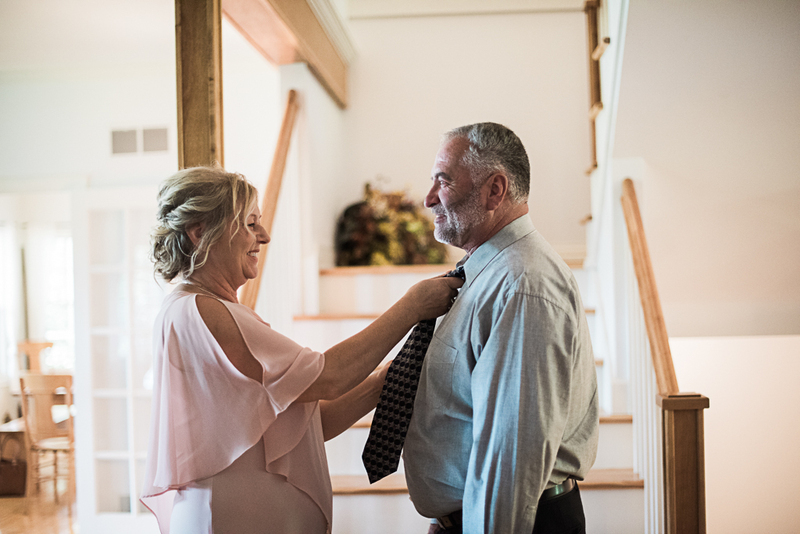 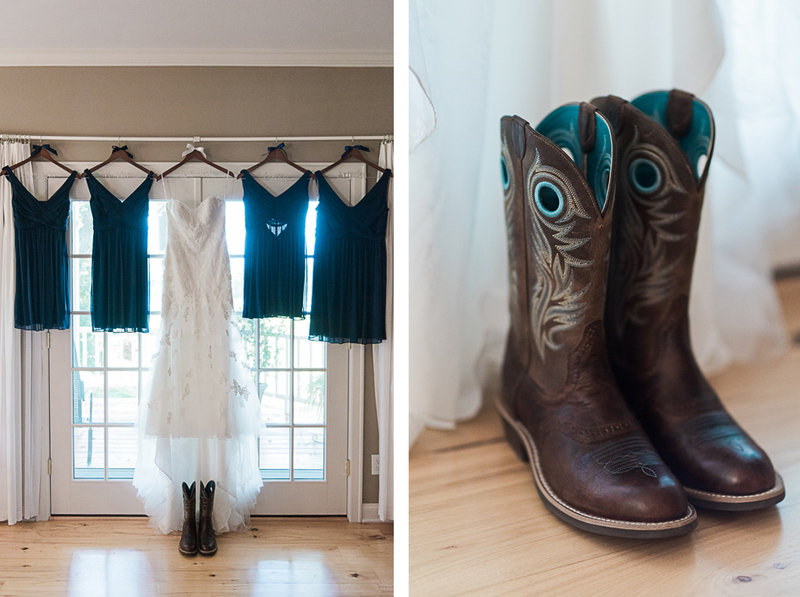 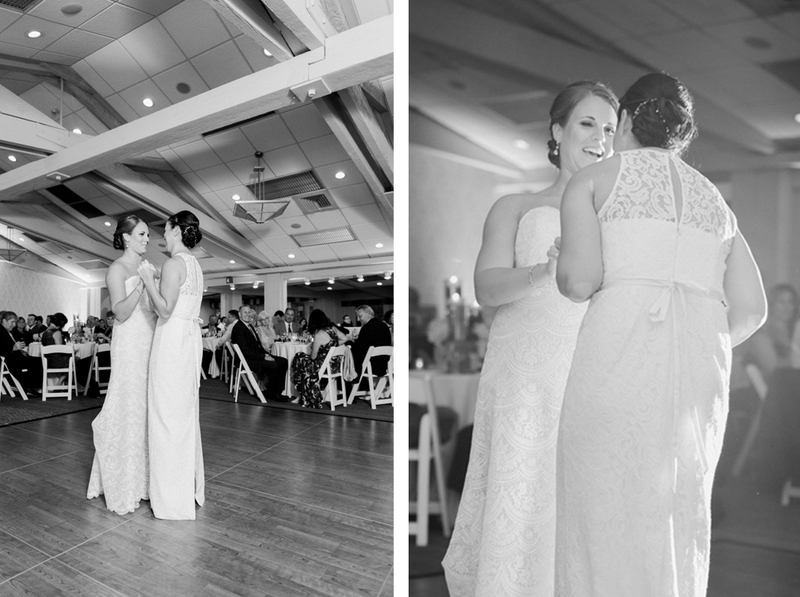 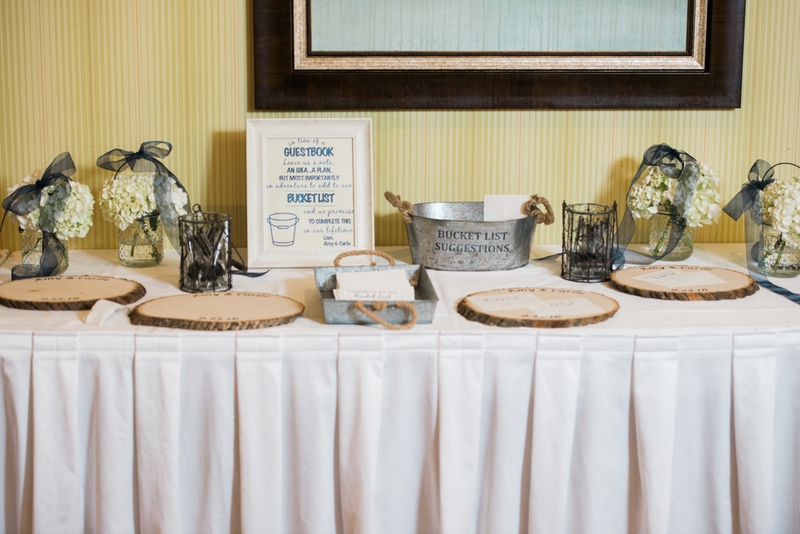 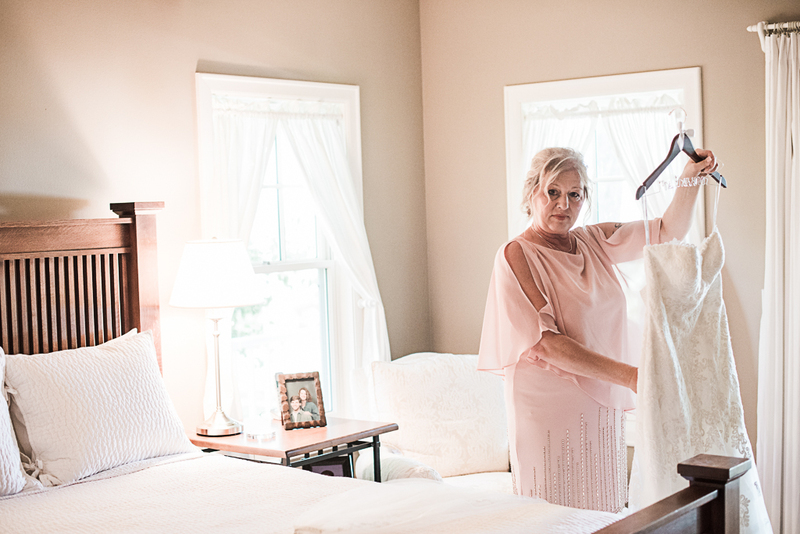 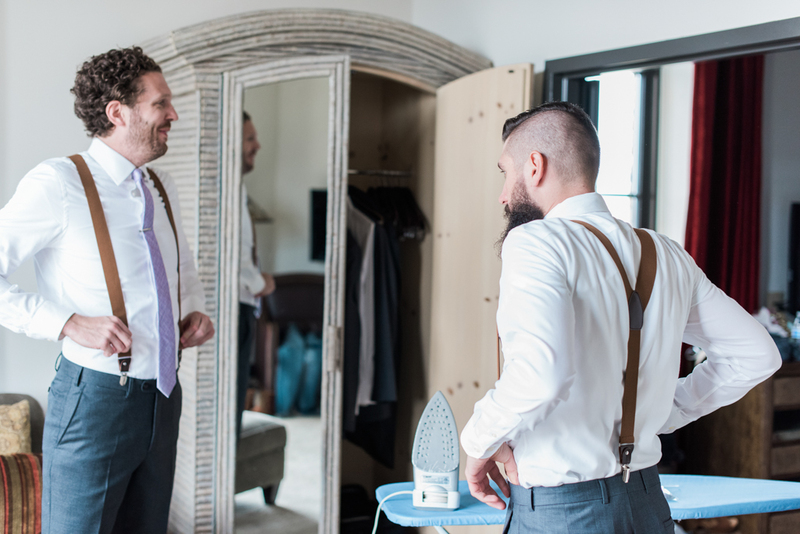 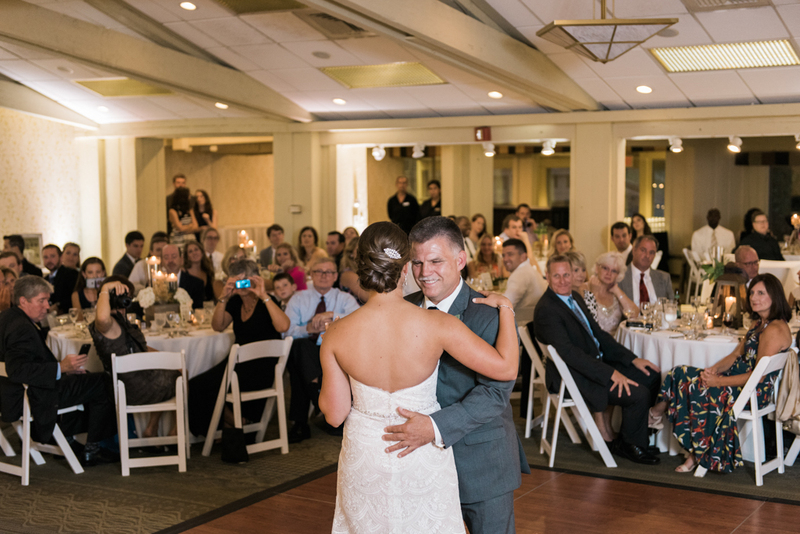 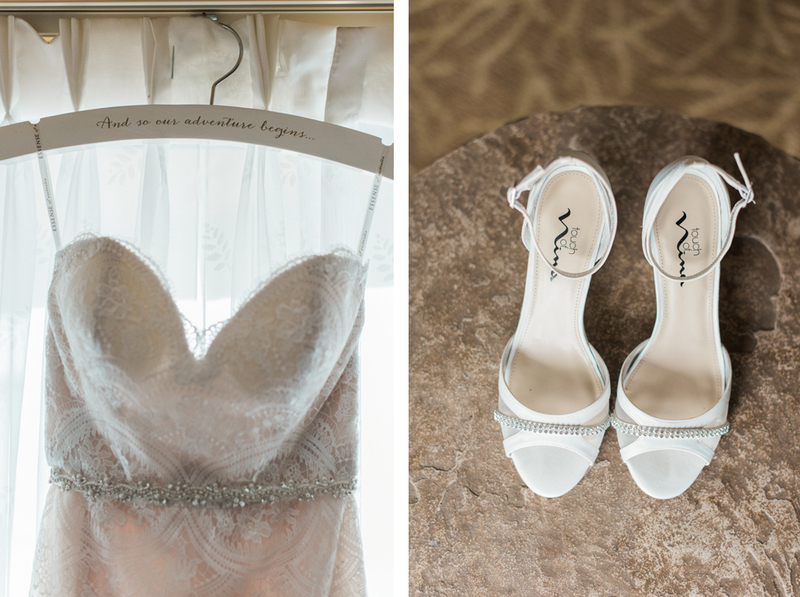 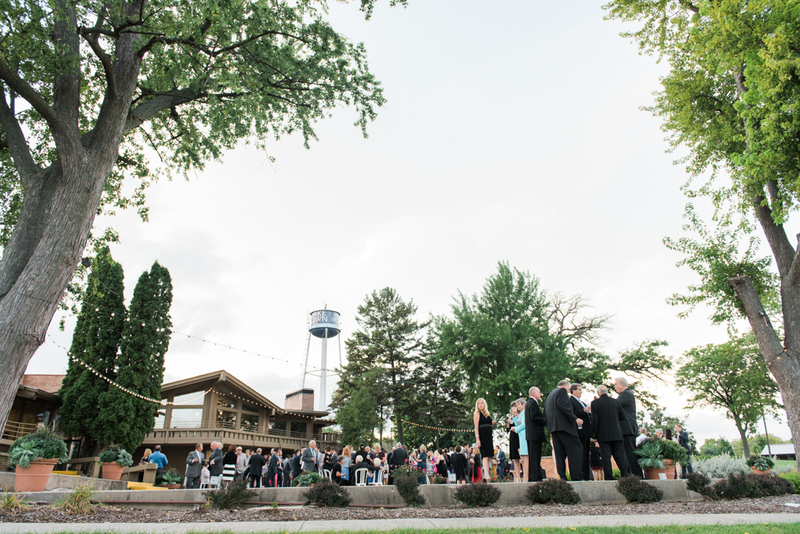 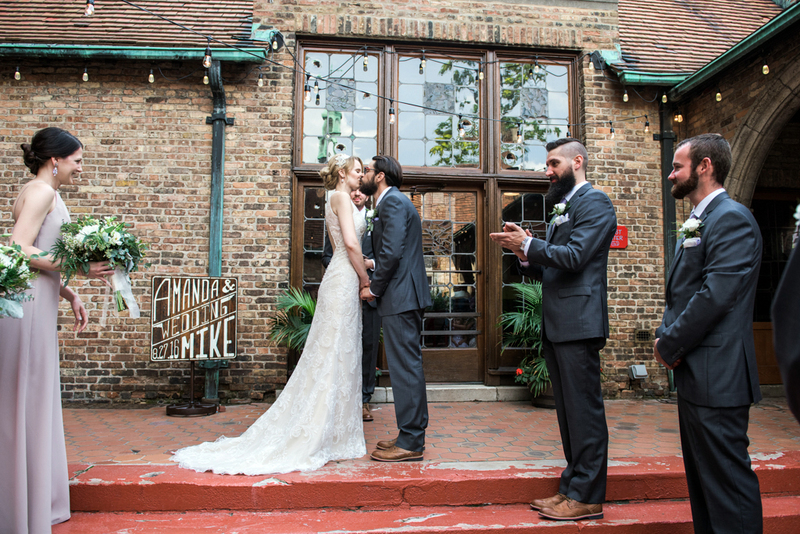 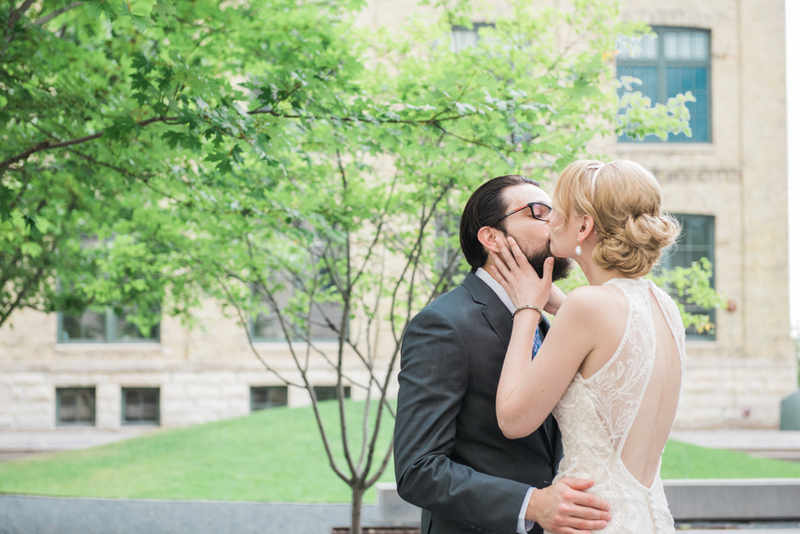 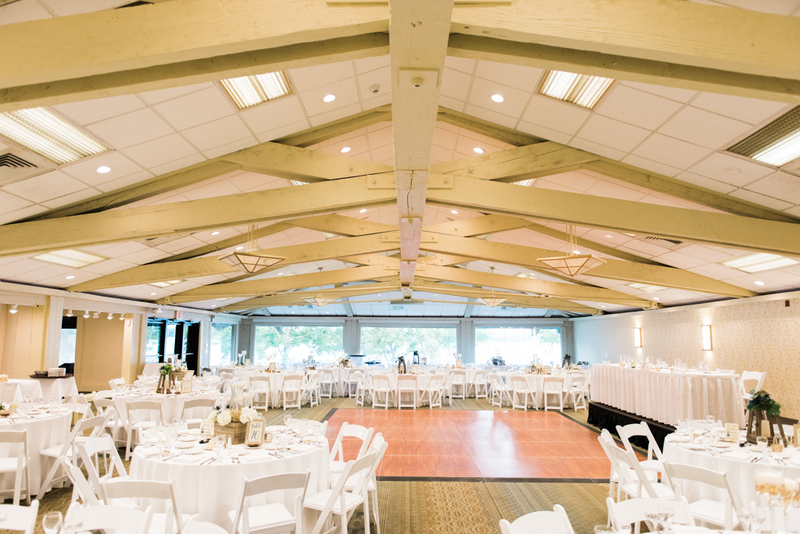 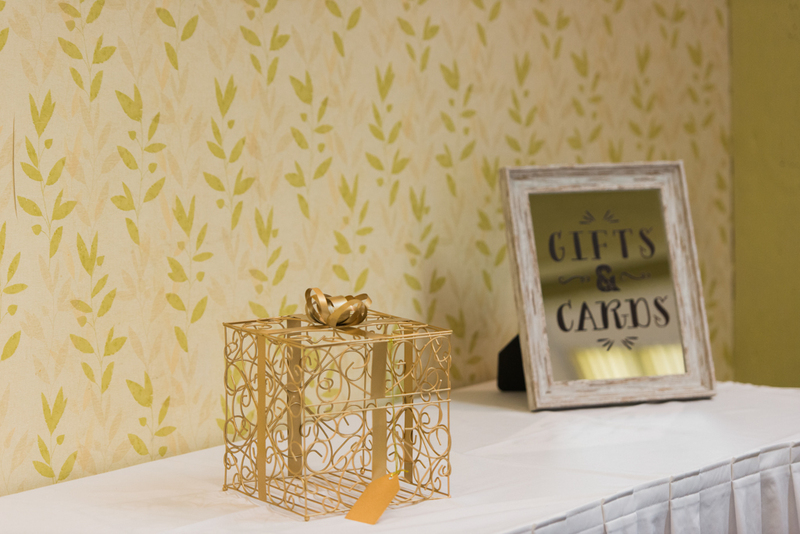 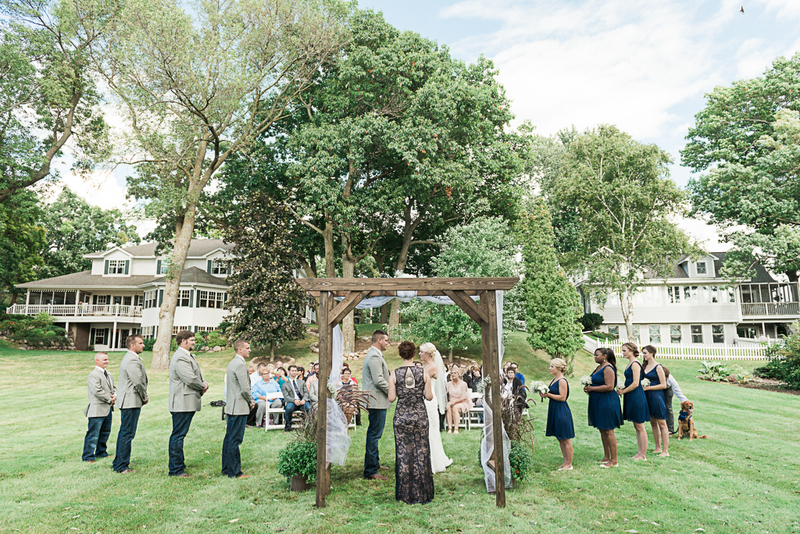 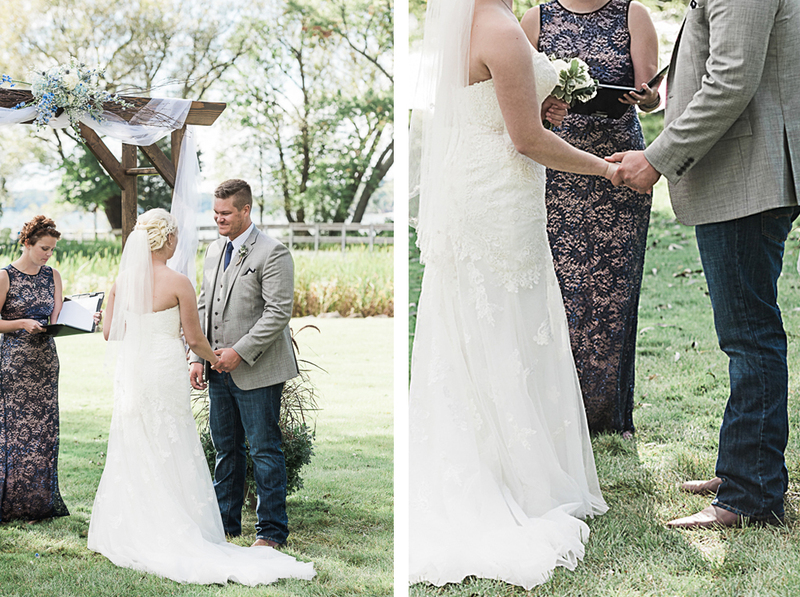 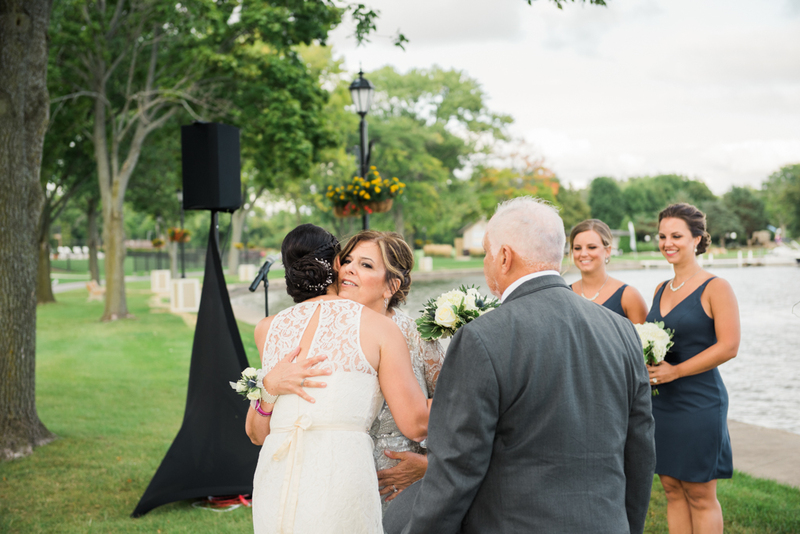 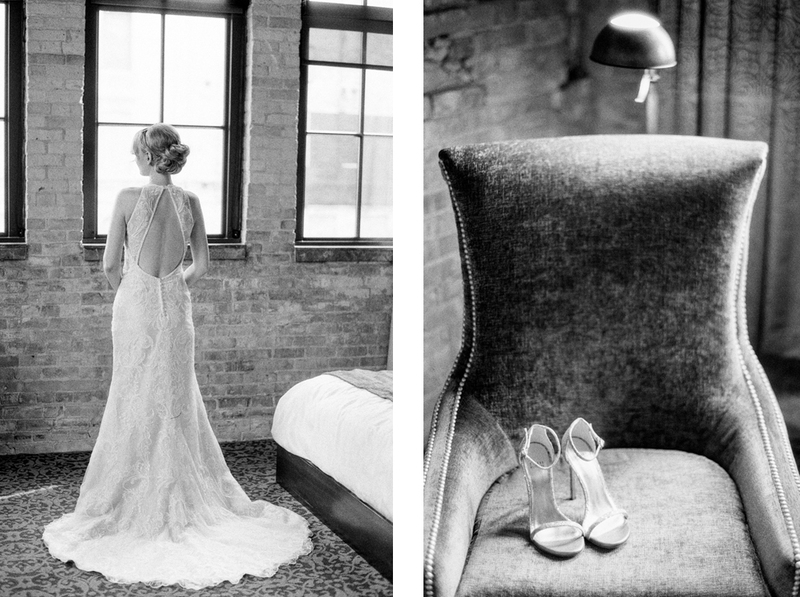 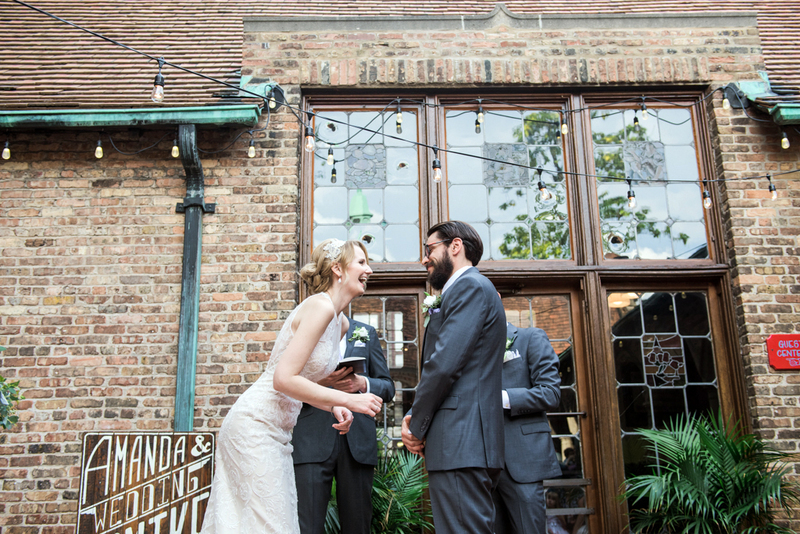 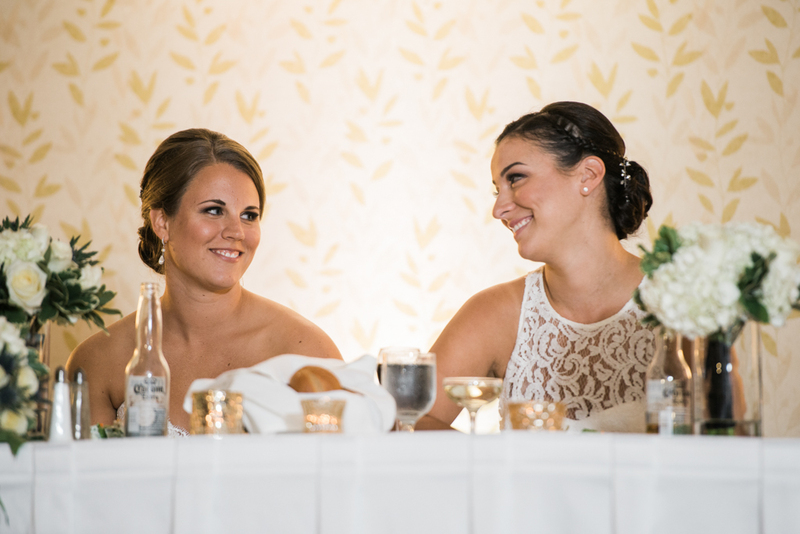 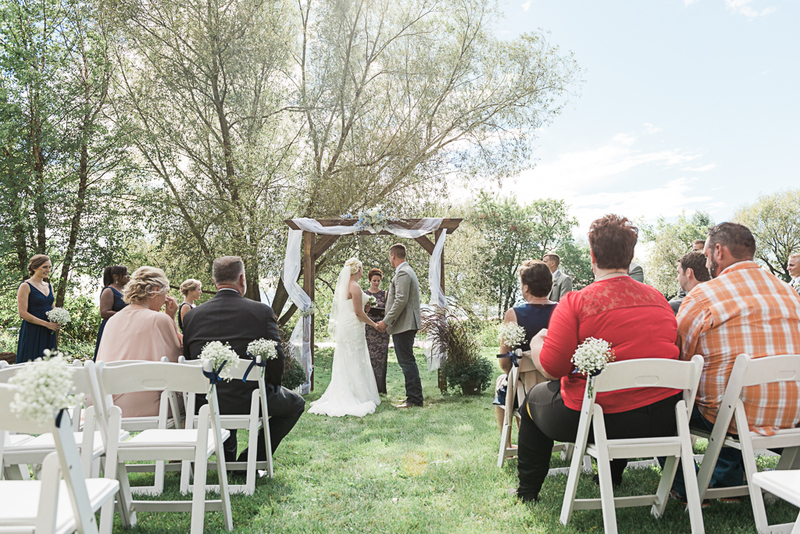 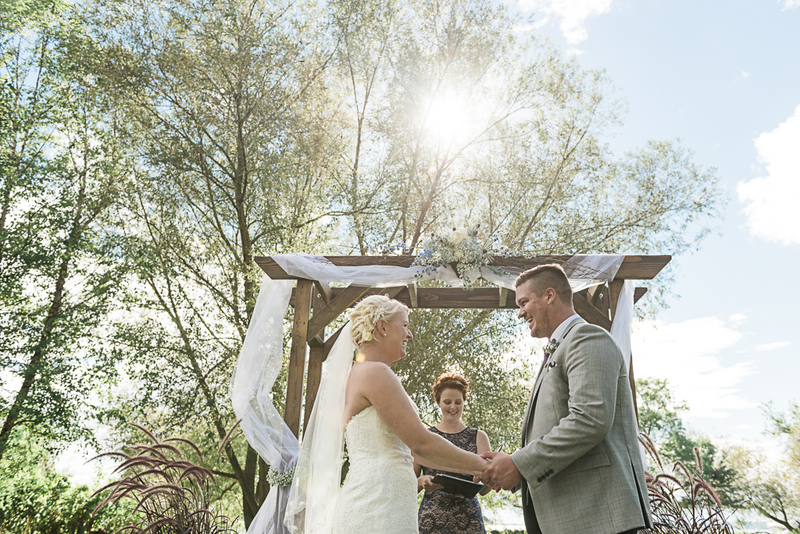 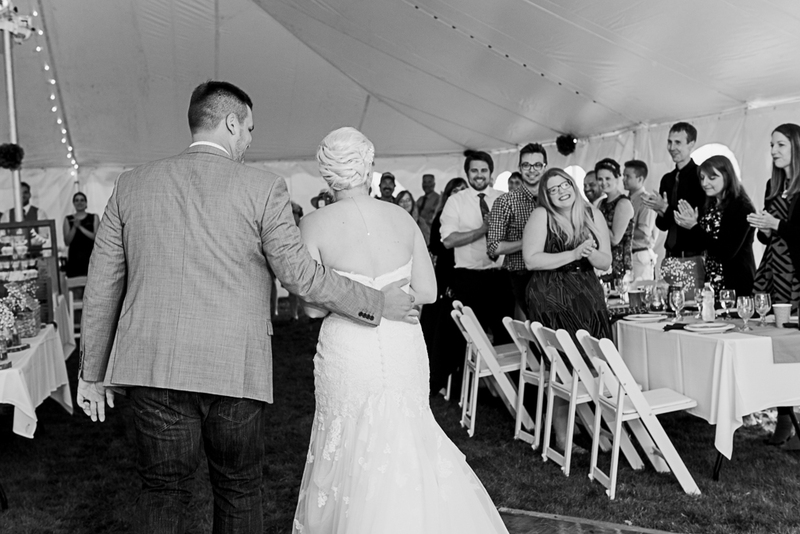 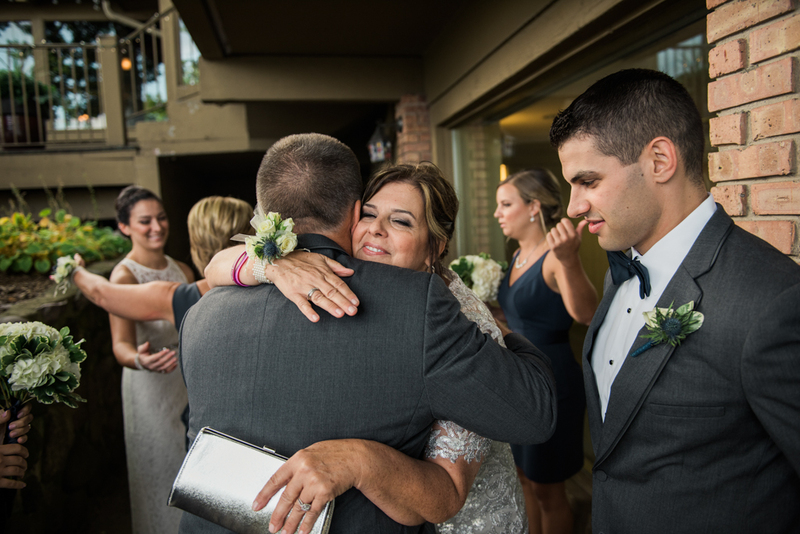 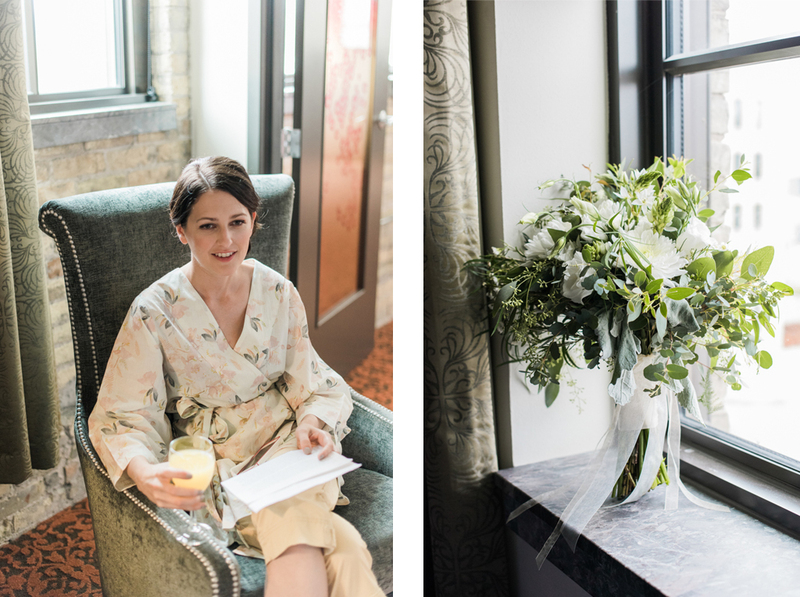 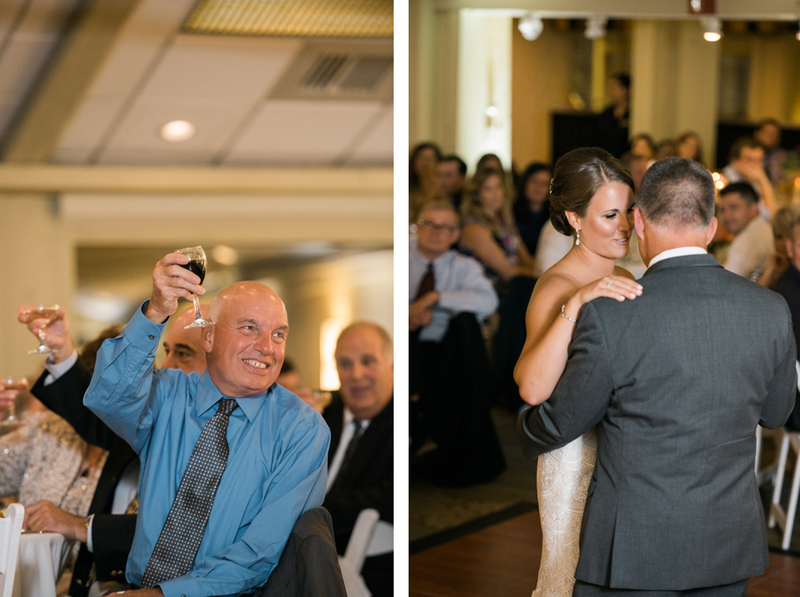 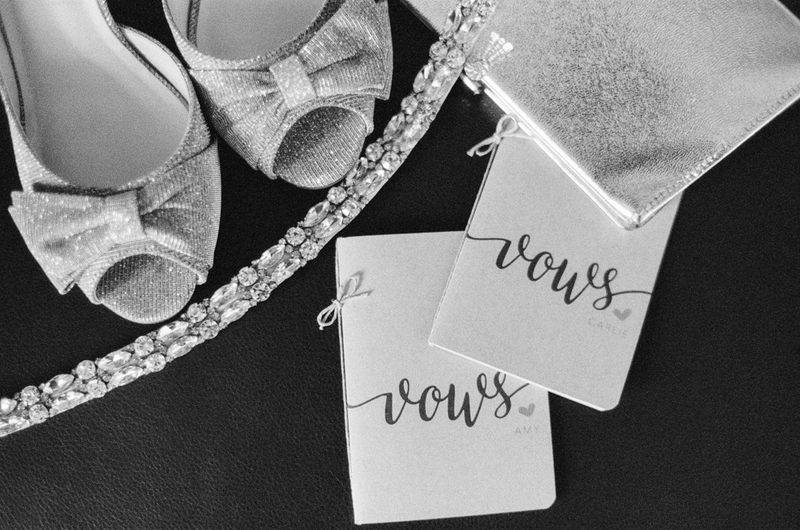 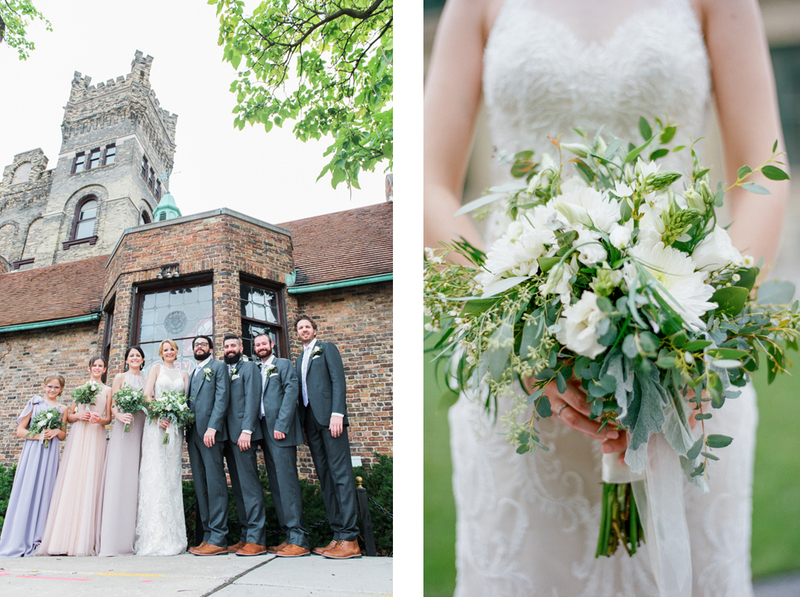 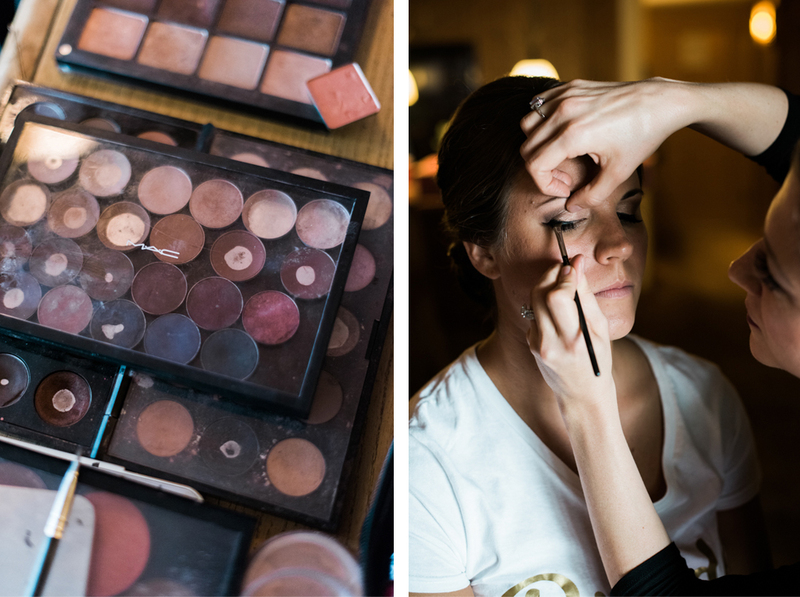 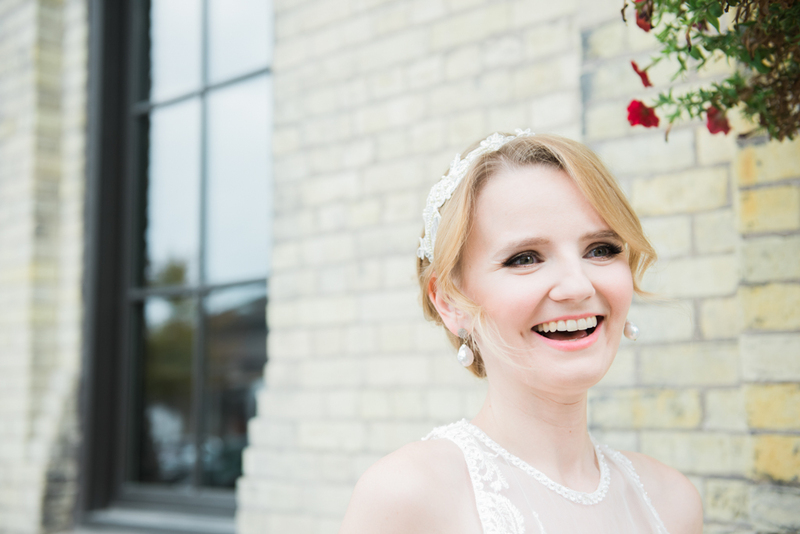 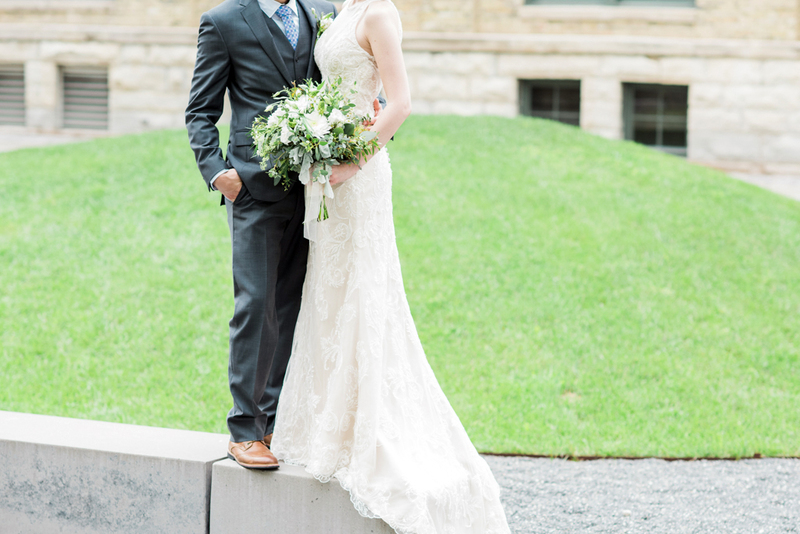 After getting ready at the stunningly gorgeous Brewhouse Inn and Suites, Michael and Amanda had their first look at Zilber Park, and then headed over to the venue to say their vows. 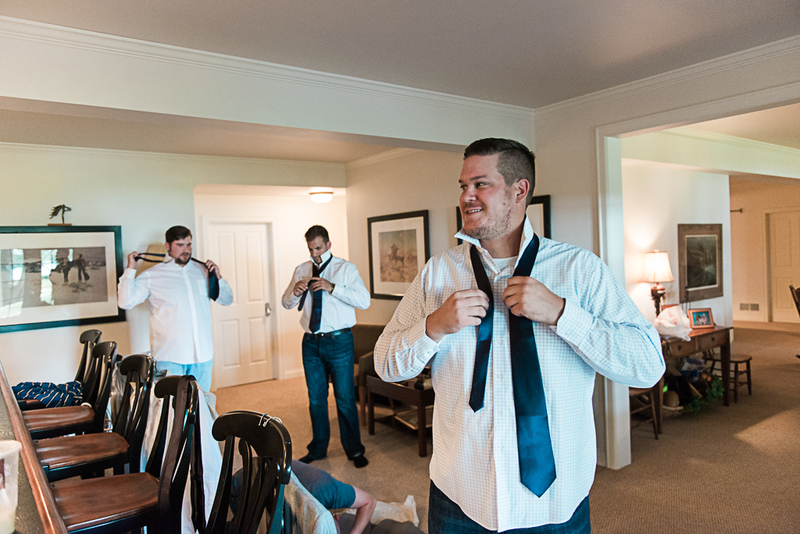 Have I mentioned how laid back and funny these two are? 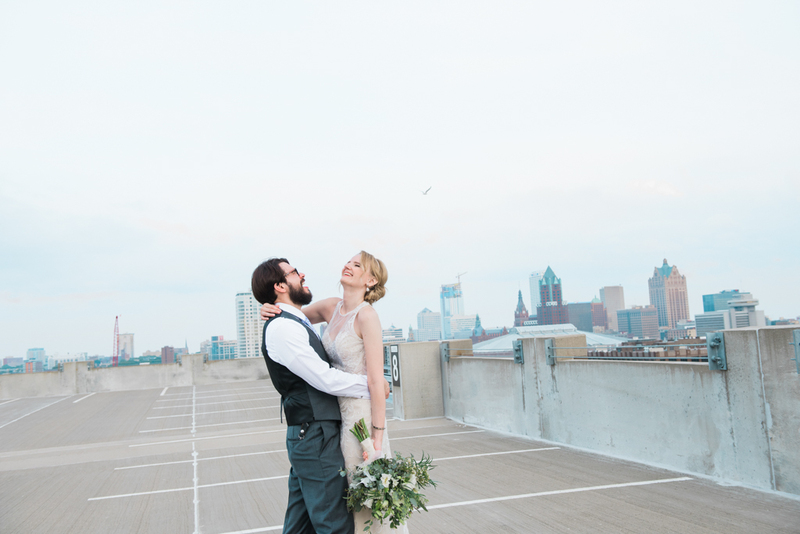 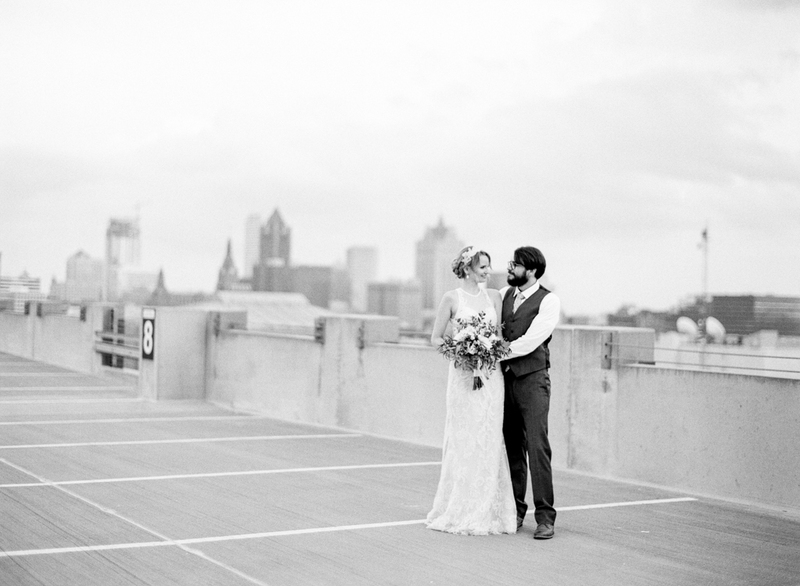 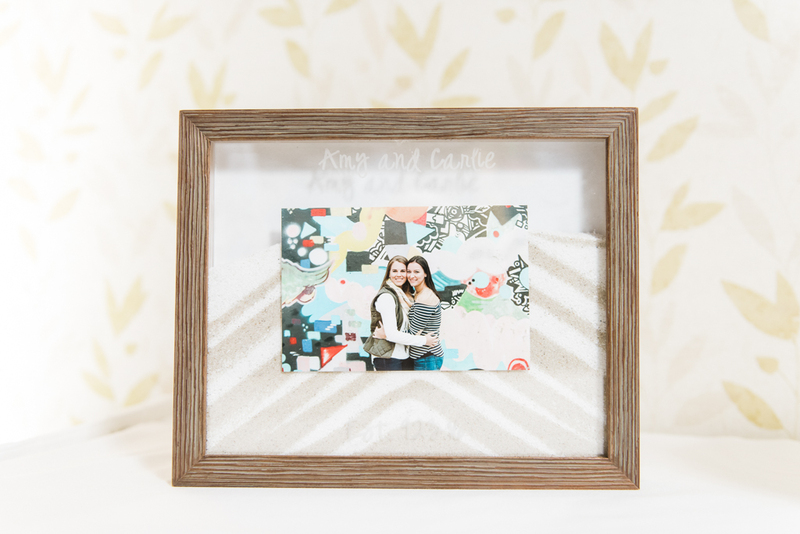 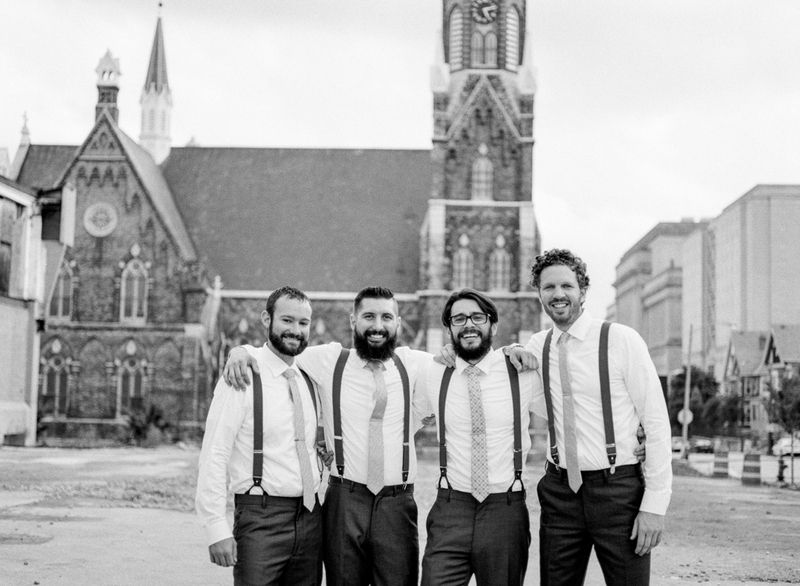 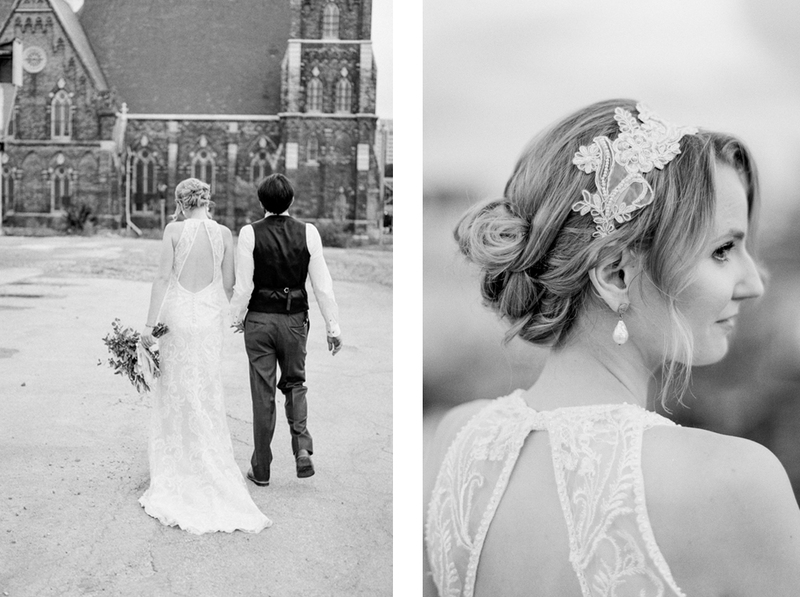 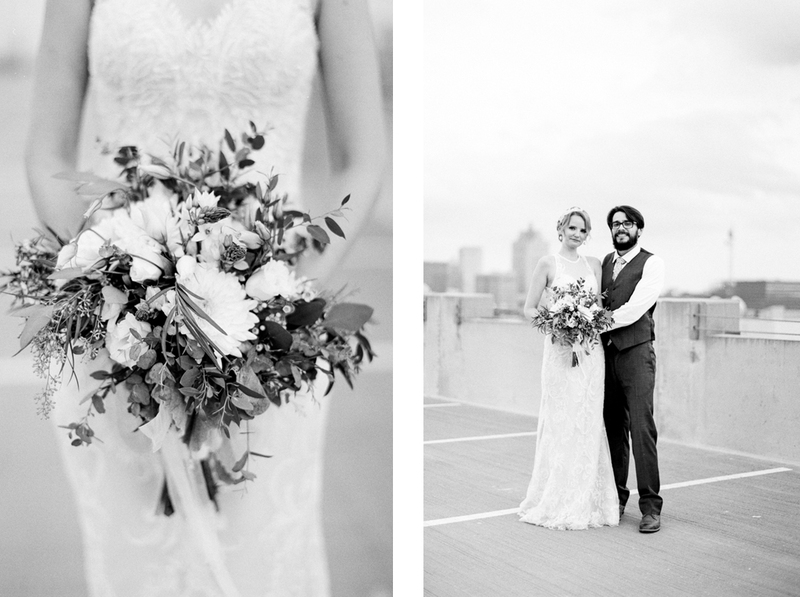 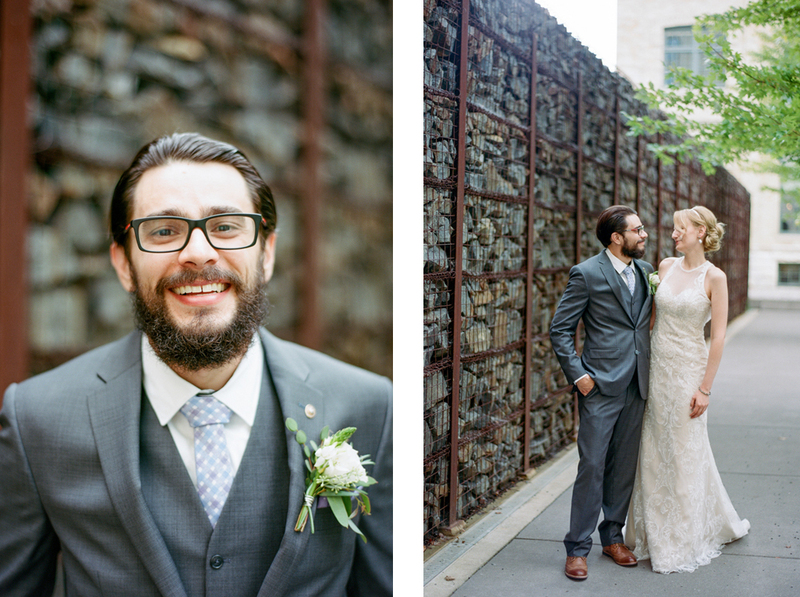 They were the most chill couple I have ever photographed, and encouraged all my vacant lot inspirations – it was true match made in heaven for this rule-breaking photographer.